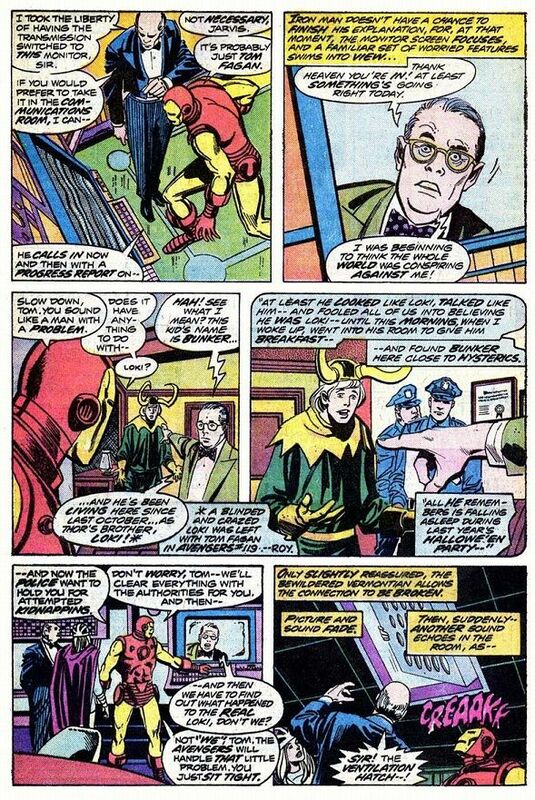 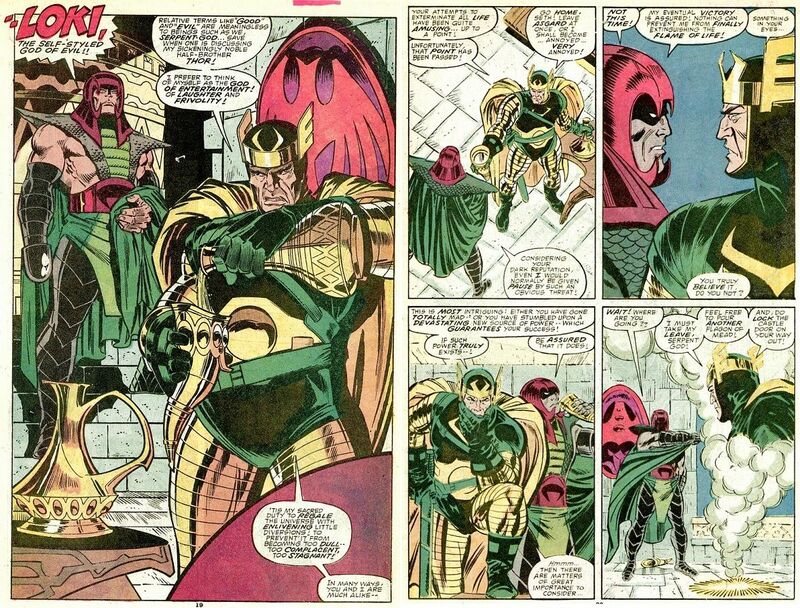 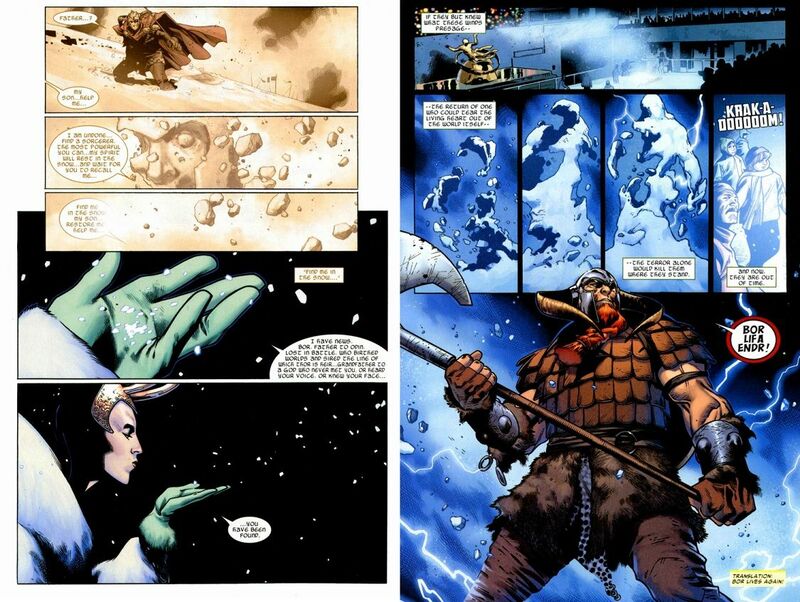 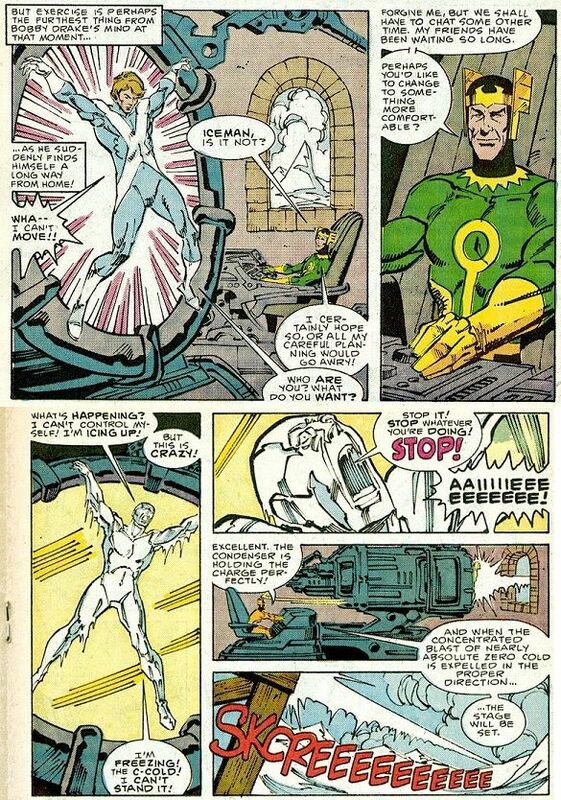 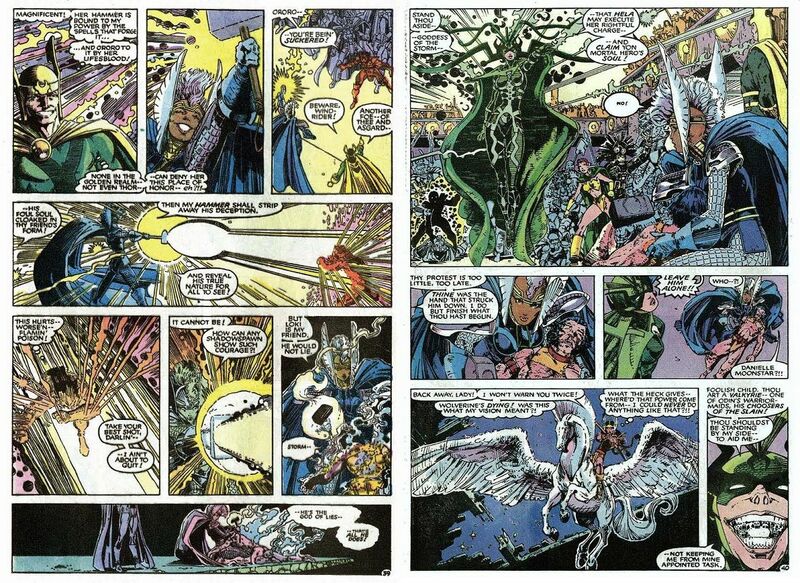 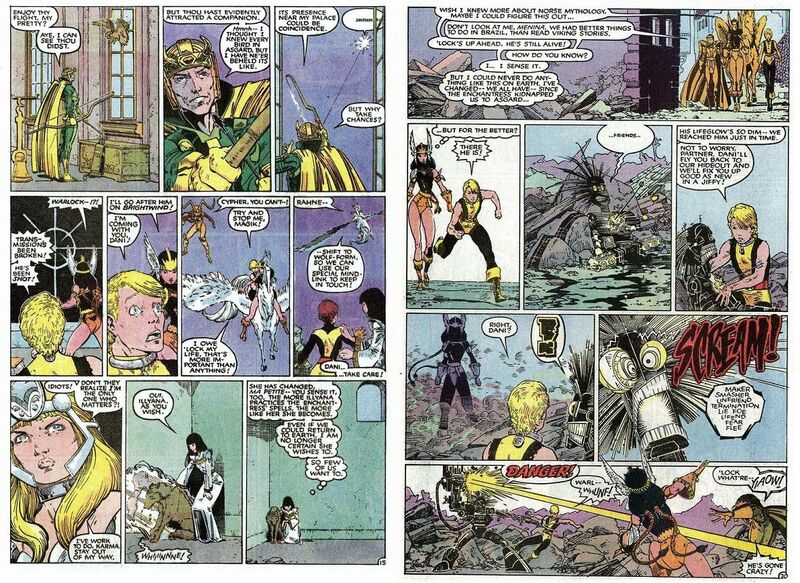 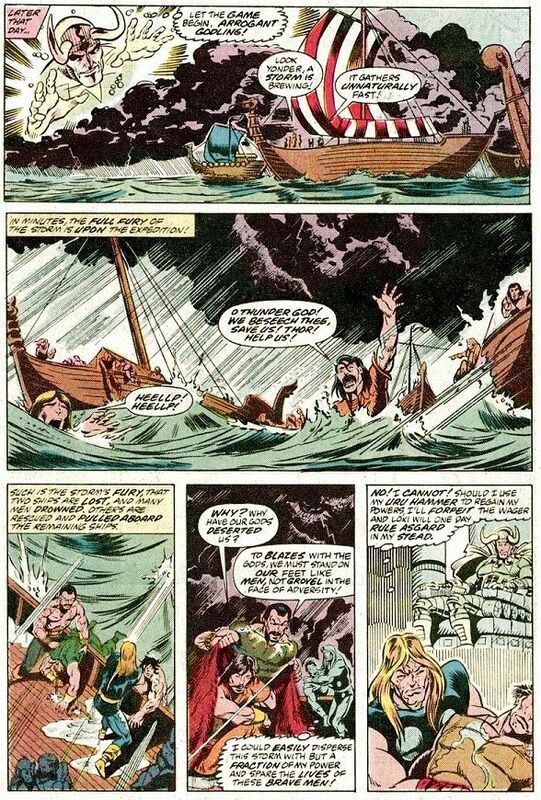 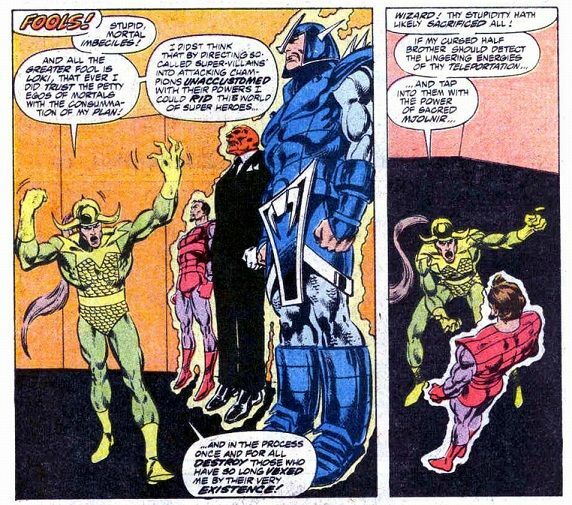 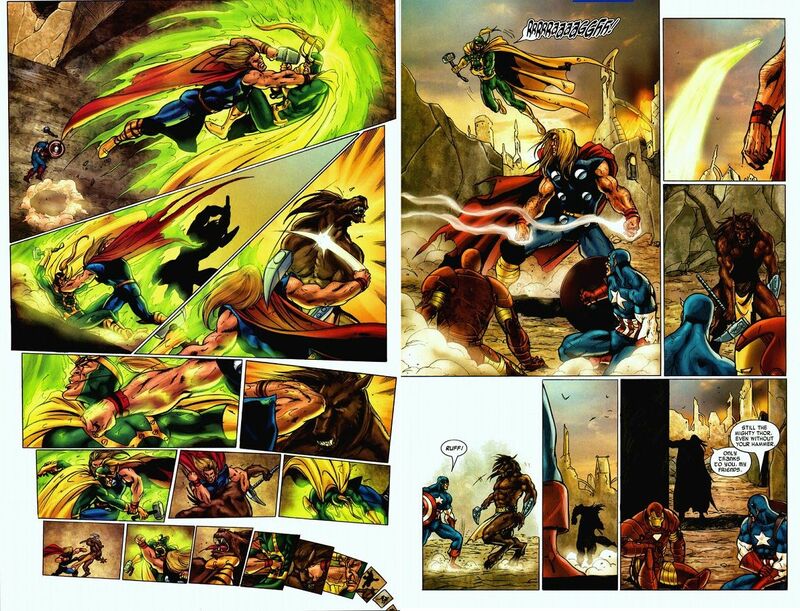 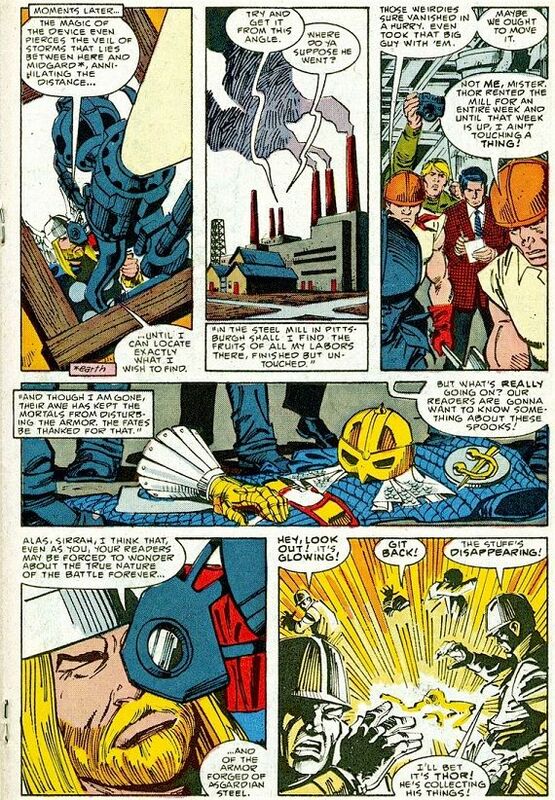 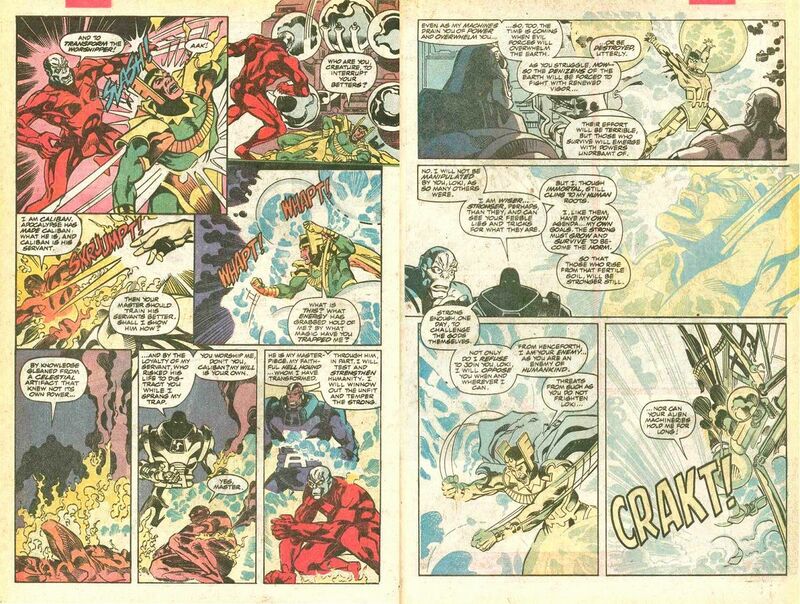 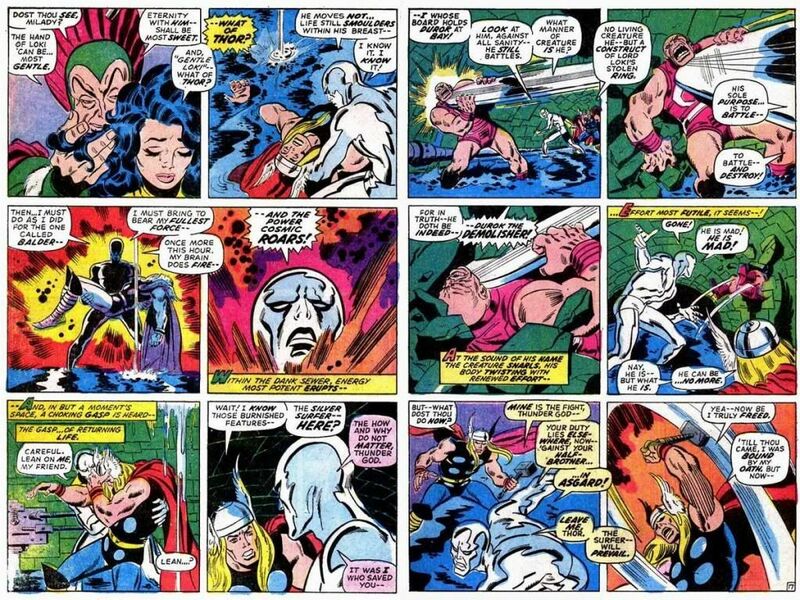 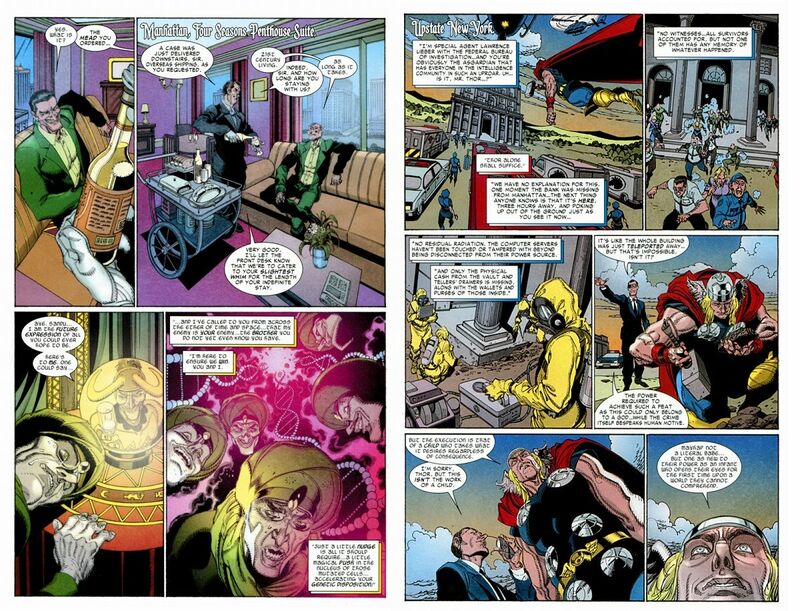 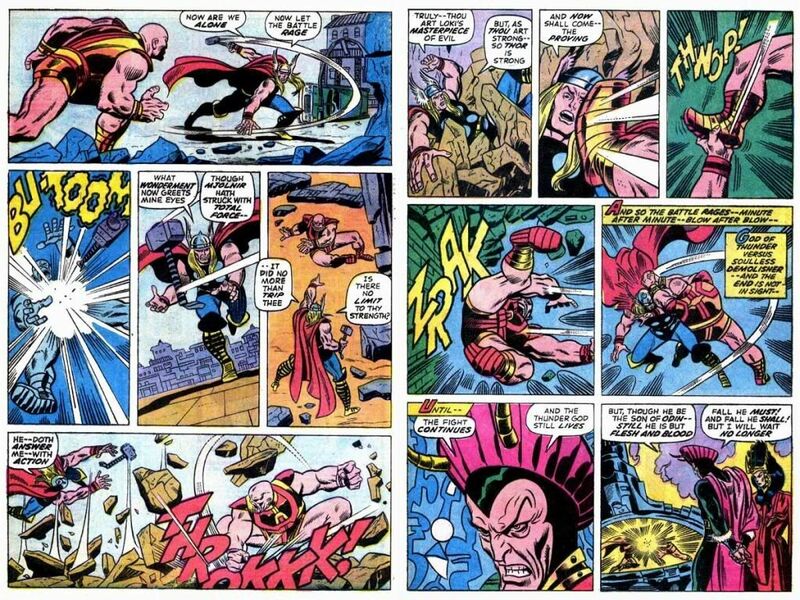 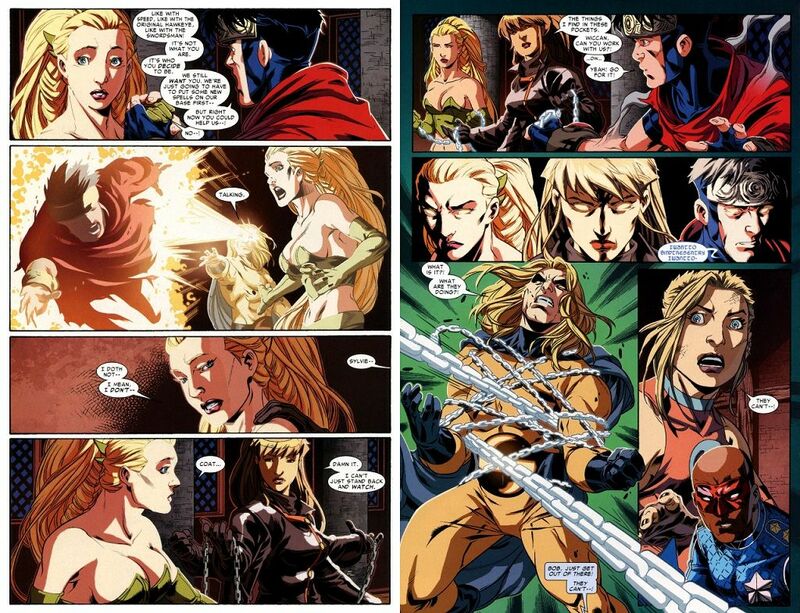 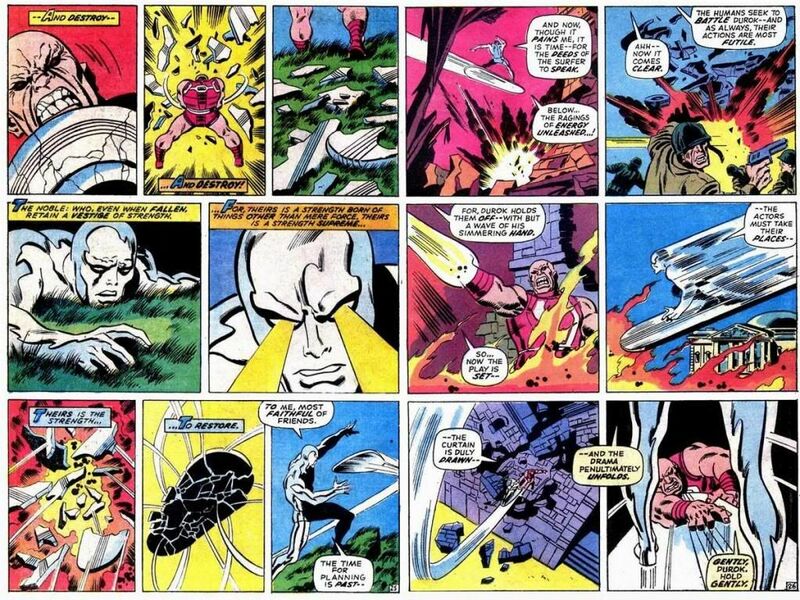 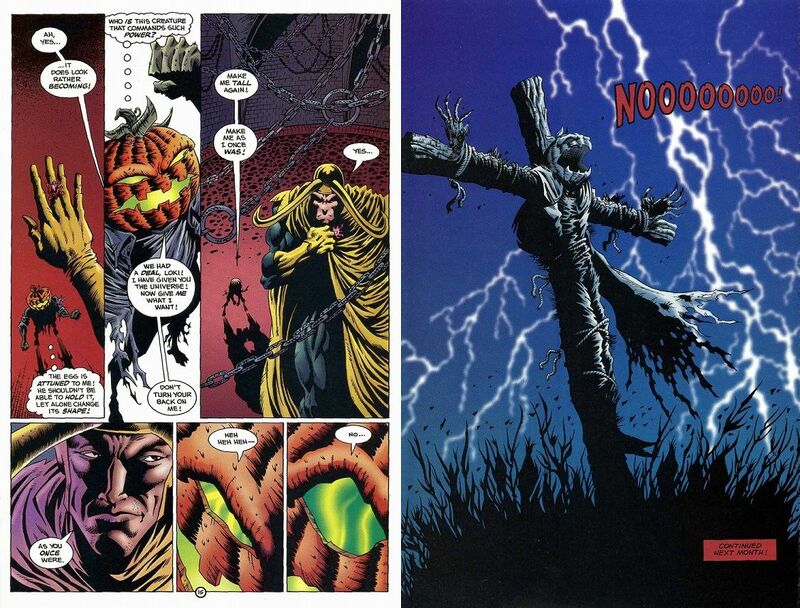 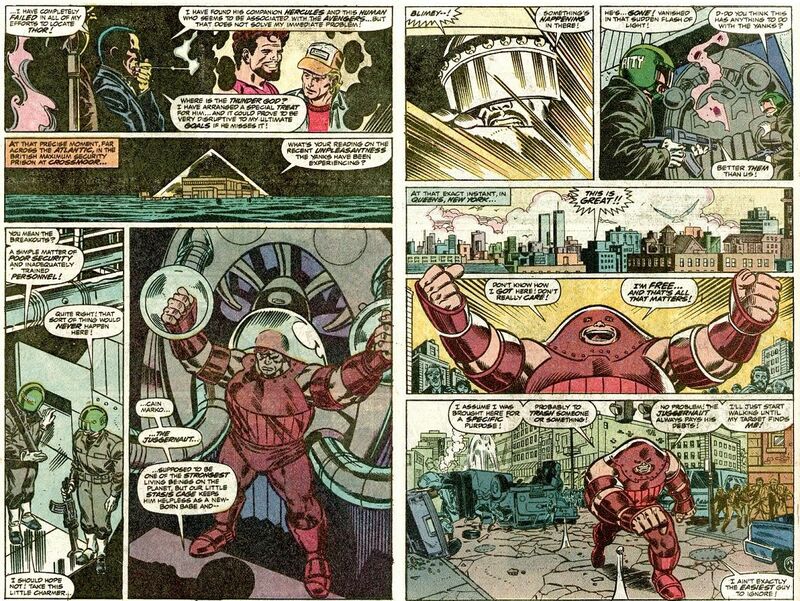 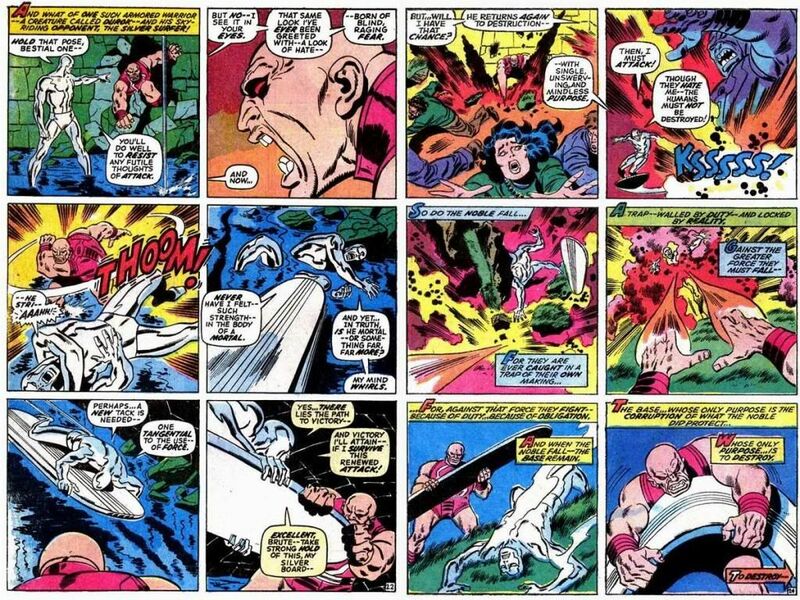 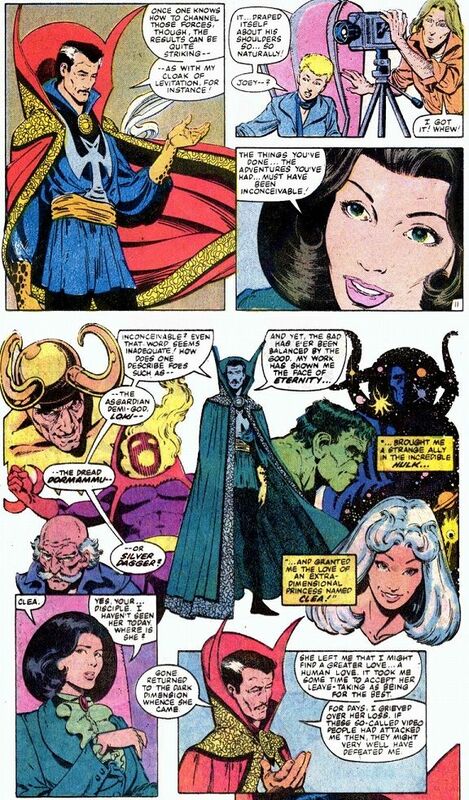 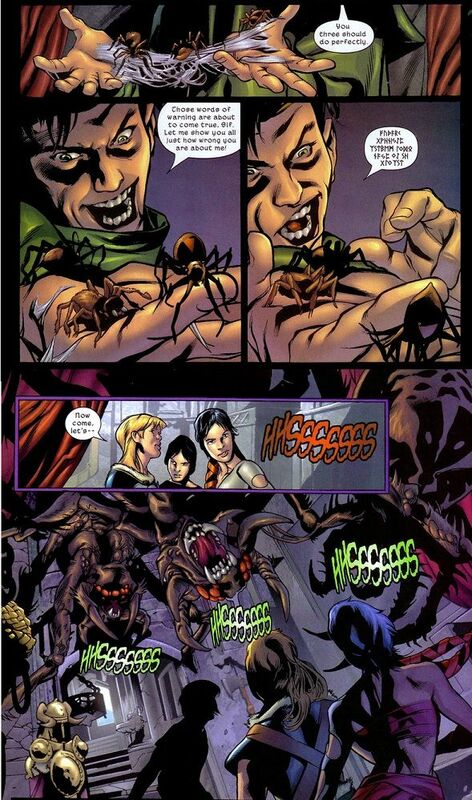 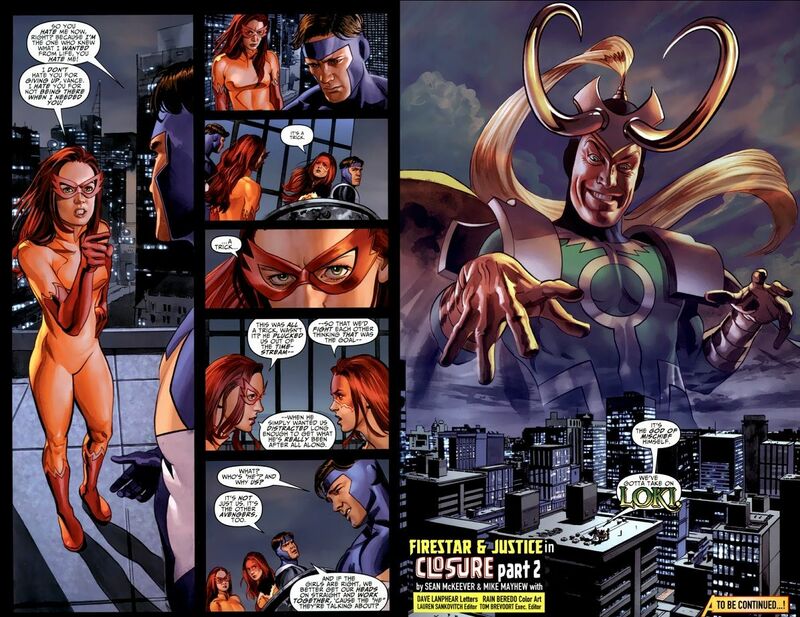 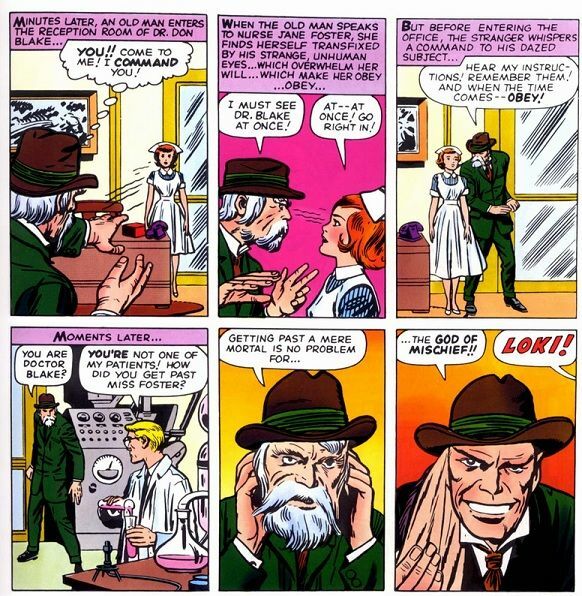 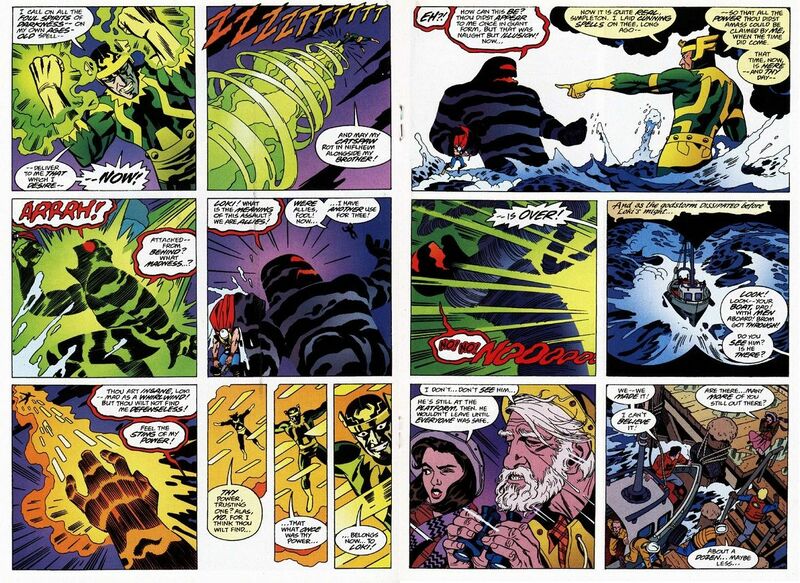 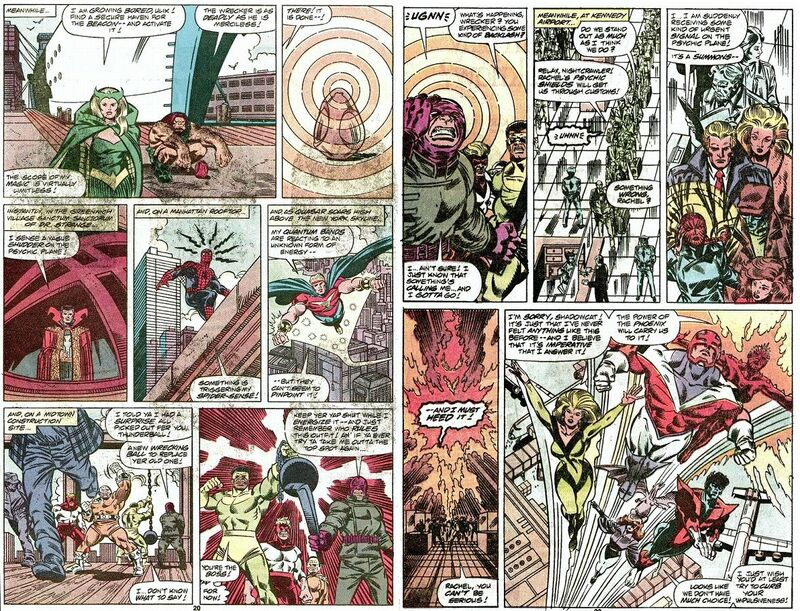 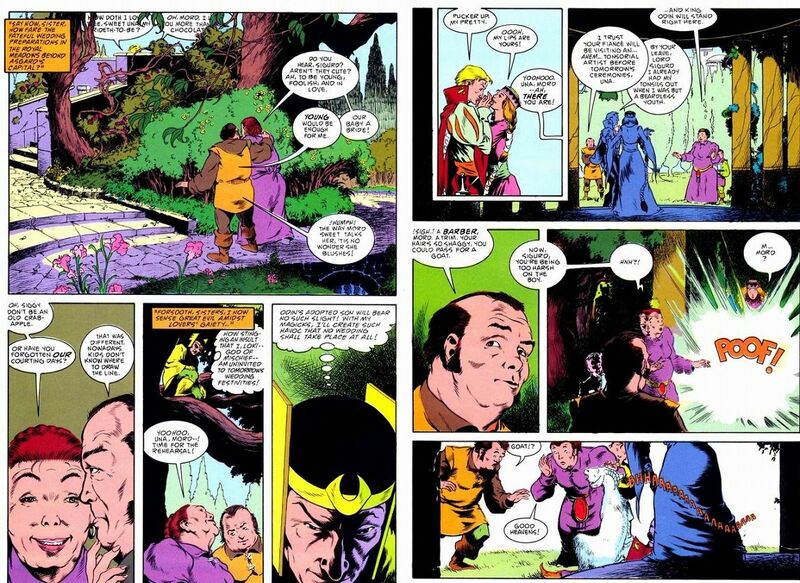 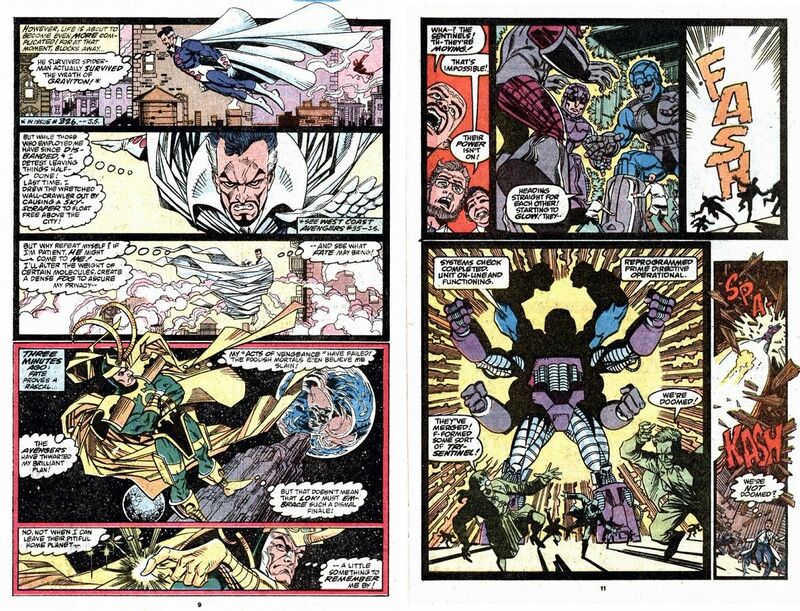 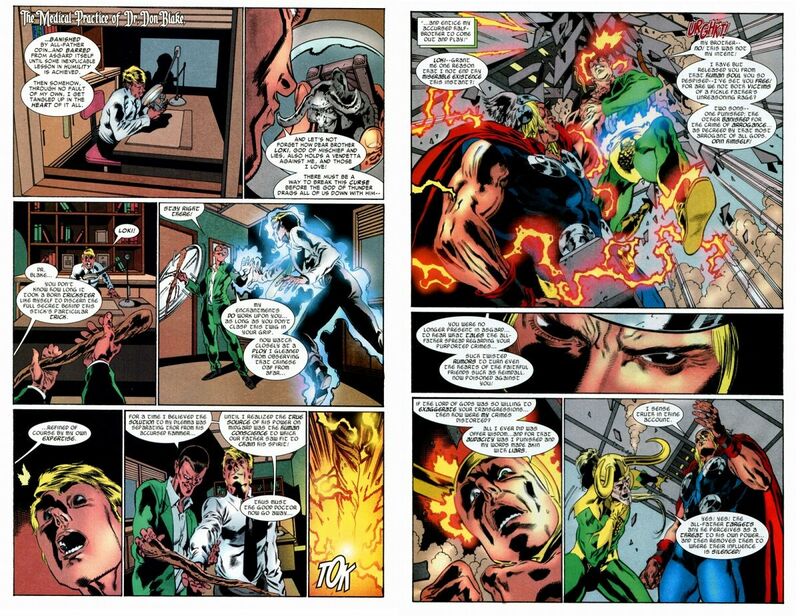 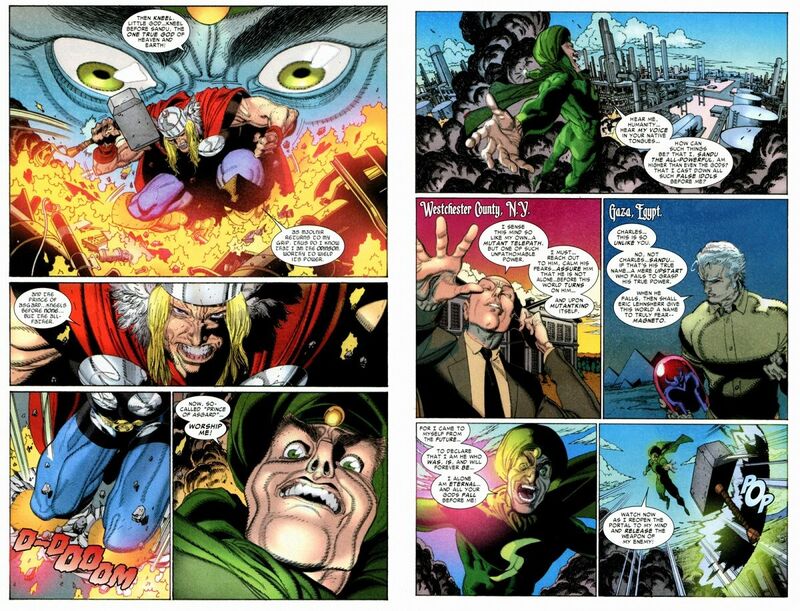 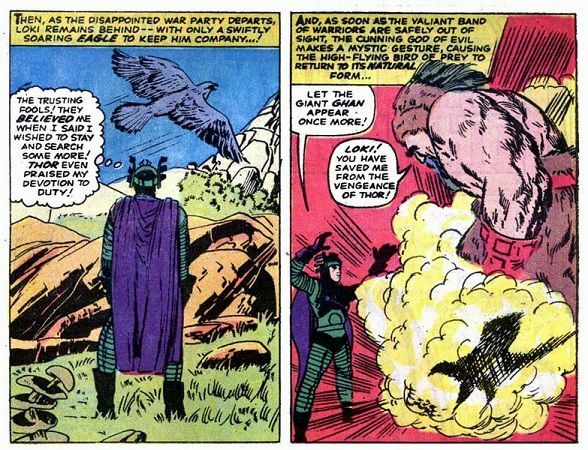 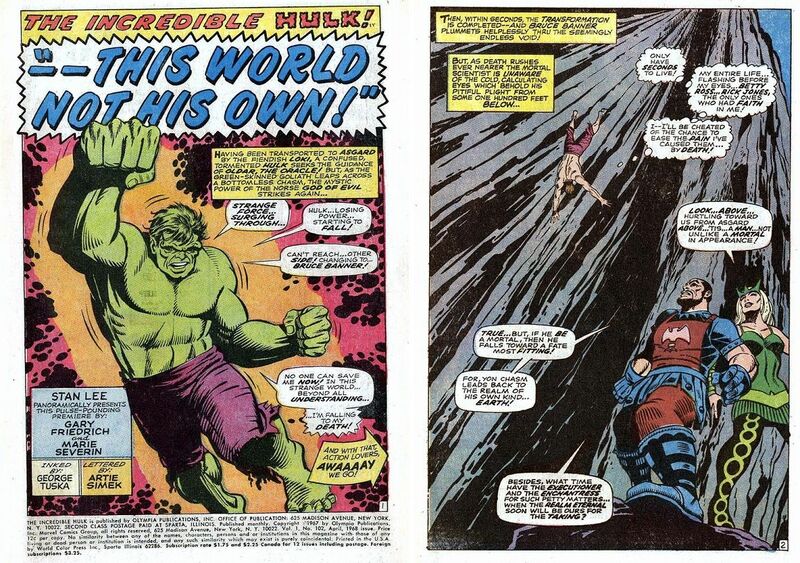 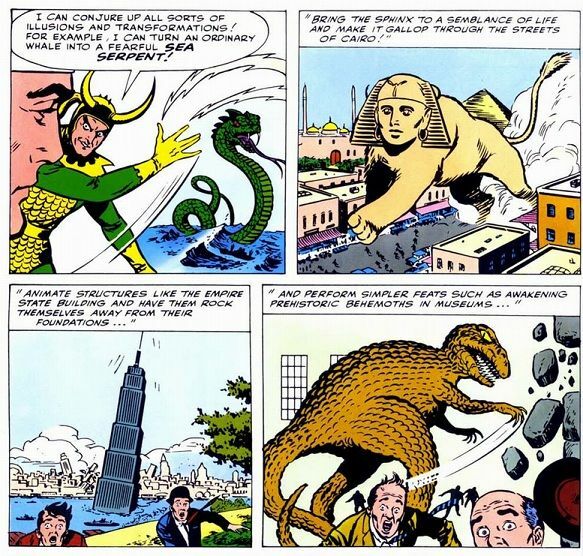 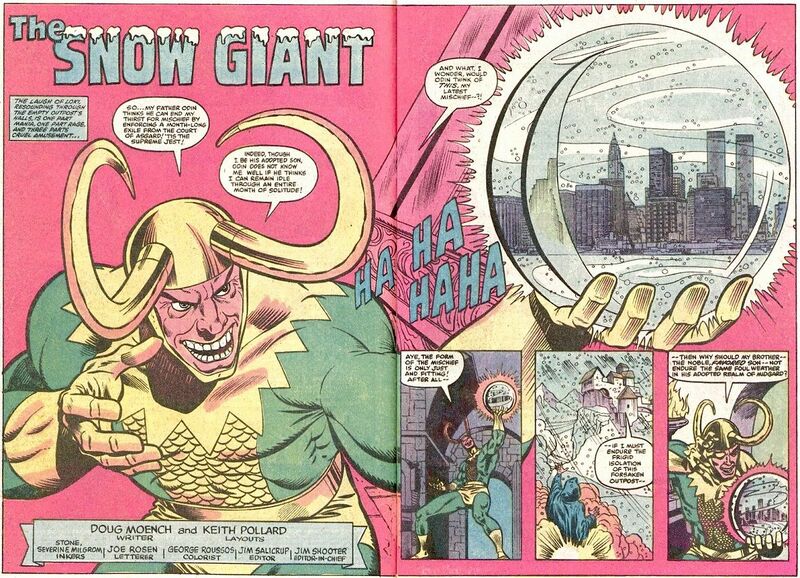 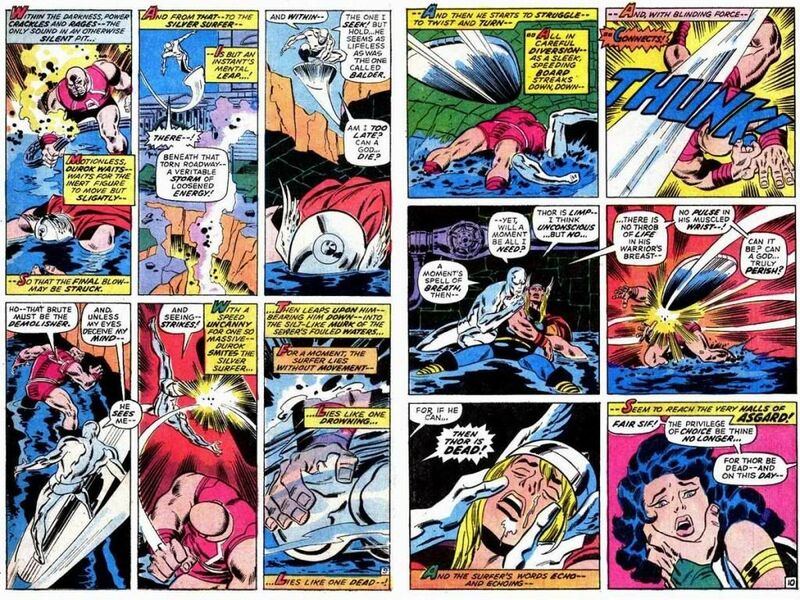 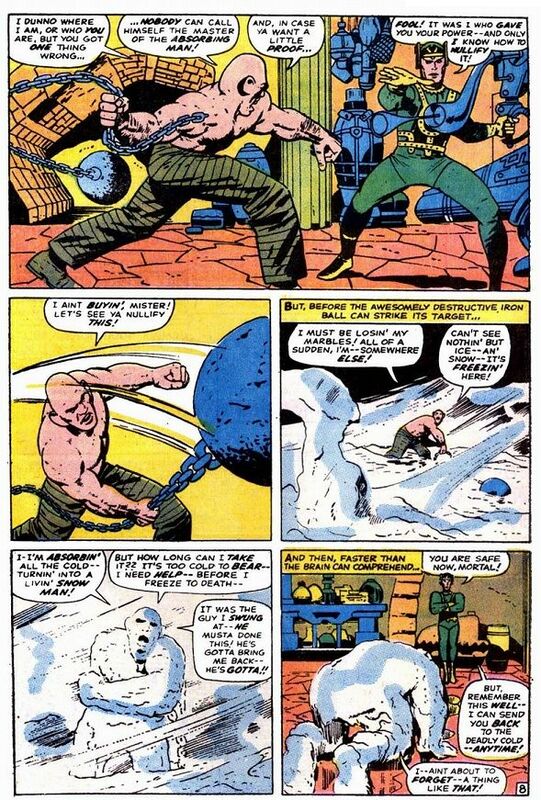 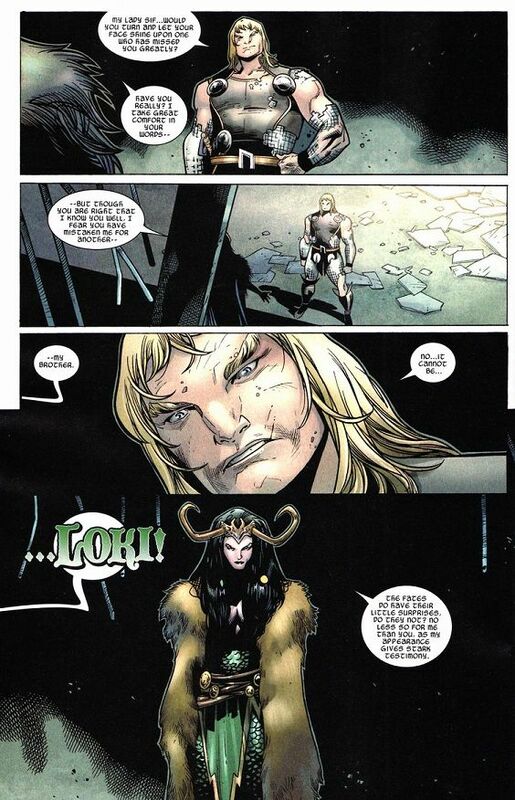 Character » Loki appears in 1771 issues. 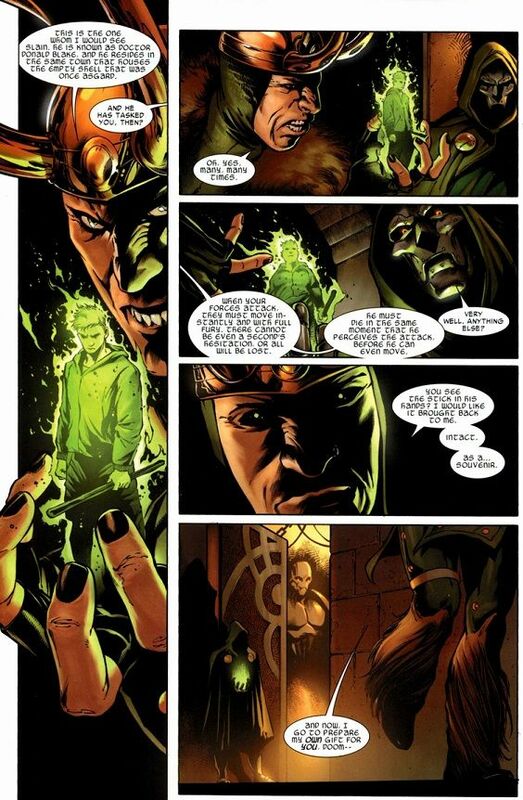 Loki is the Jötunn/Asgardian God of Mischief and Prince of Lies, the adopted son of Odin and typically the archenemy of his brother, Thor, as well as the adoptive brother to former Guardian of the Galaxy, Angela. 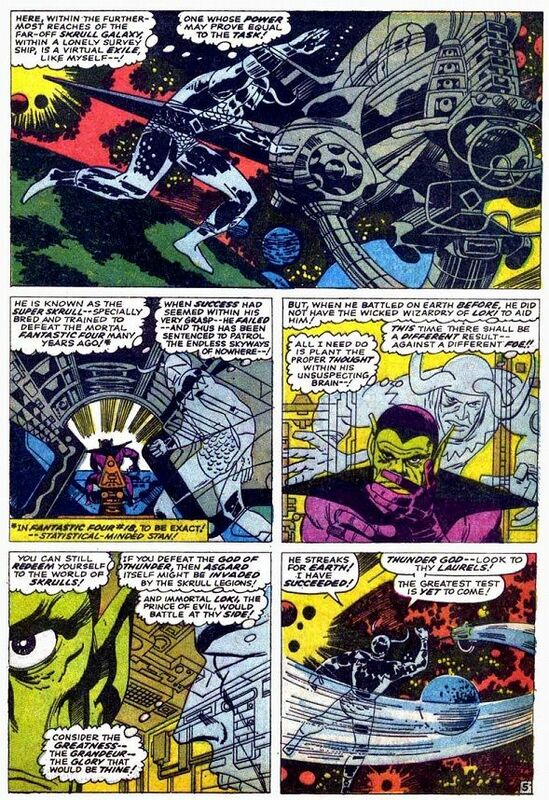 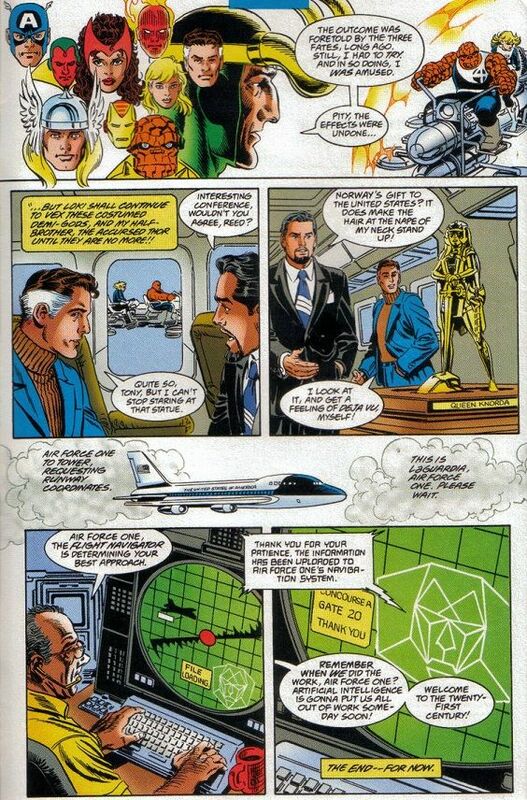 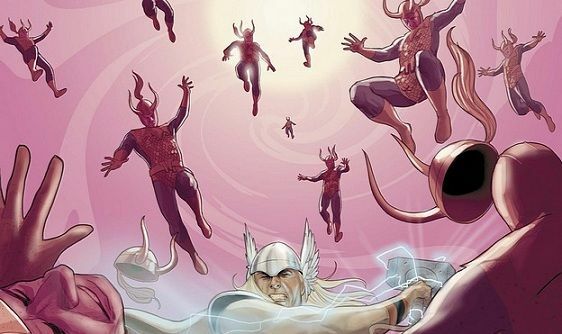 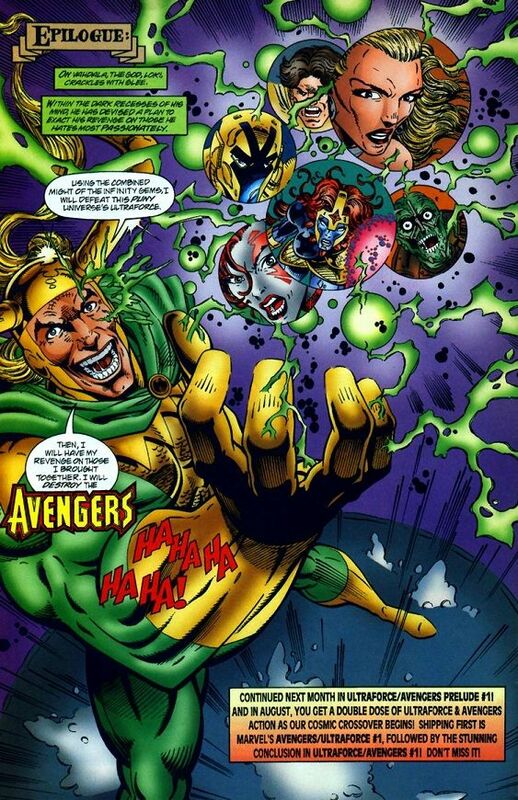 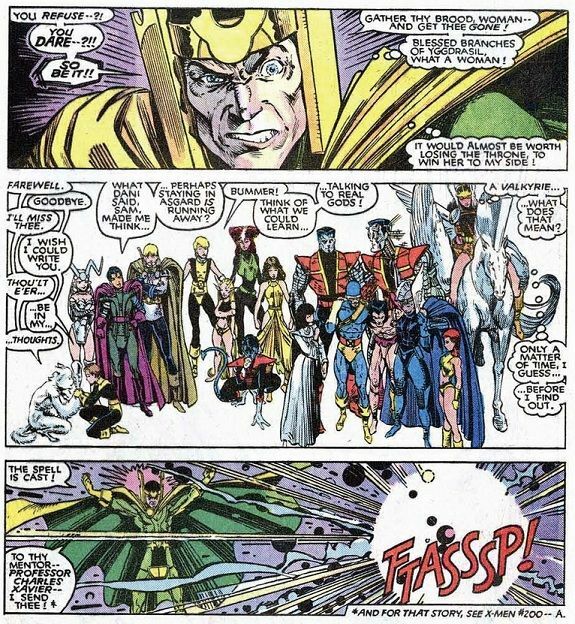 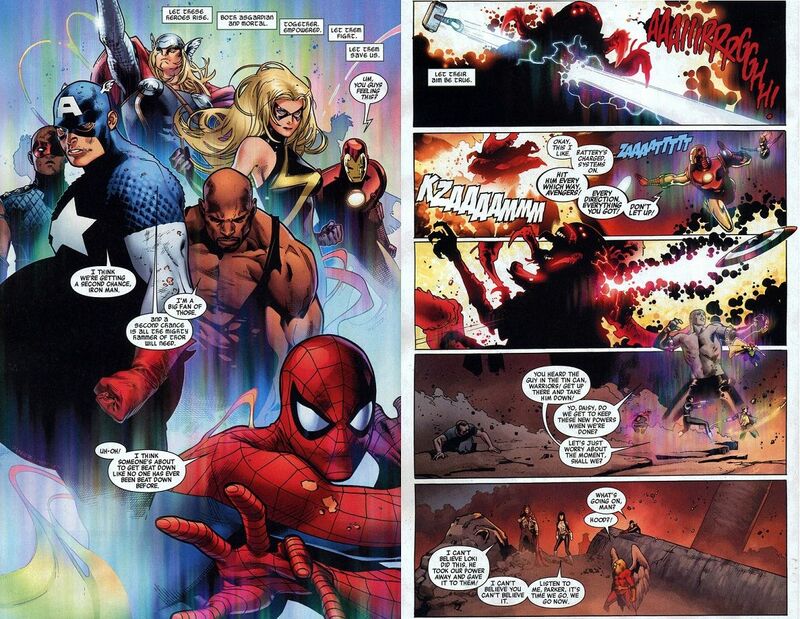 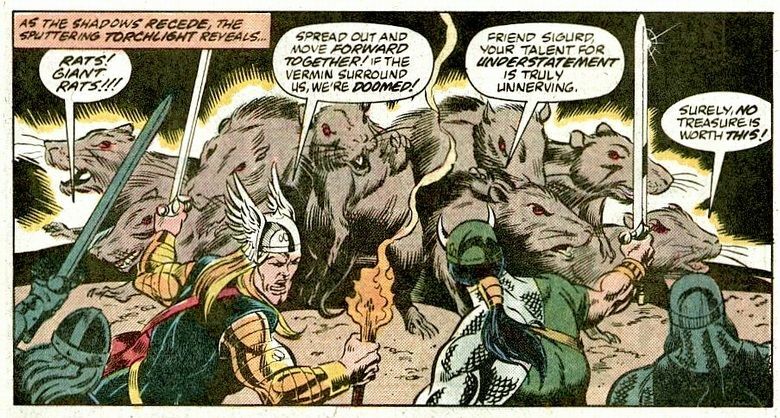 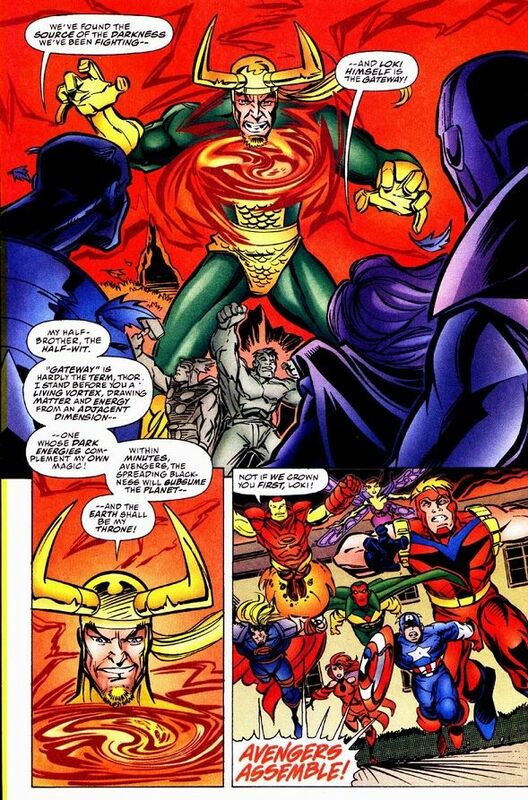 Loki has schemed against Thor and Asgard for ages and his cosmic meddling led to the formation of the Avengers. 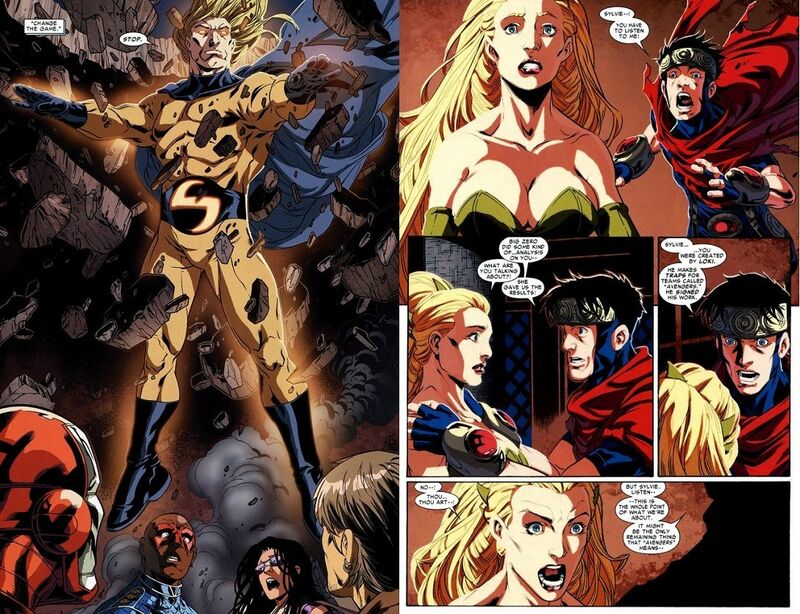 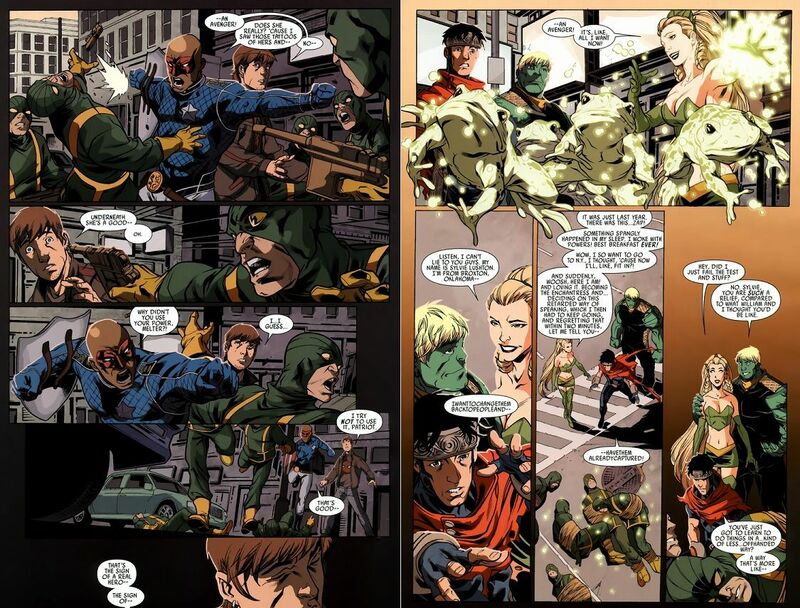 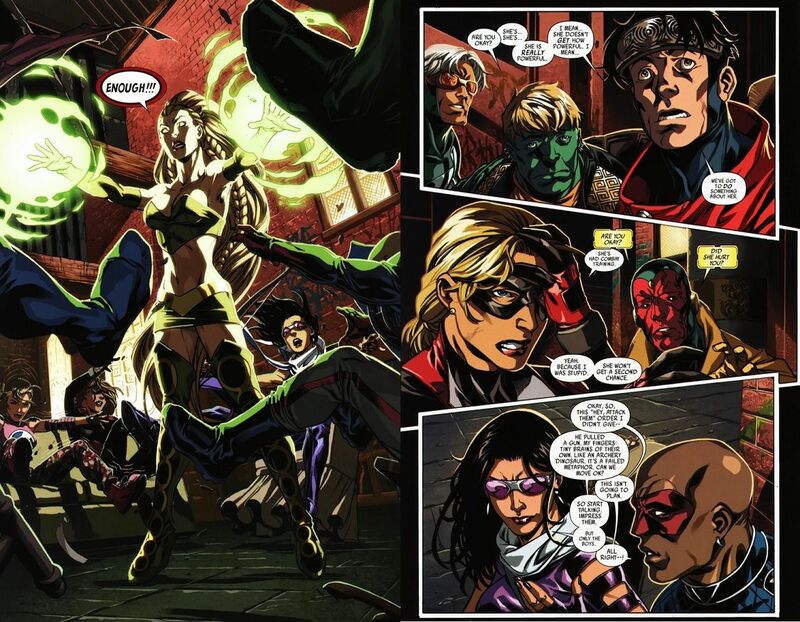 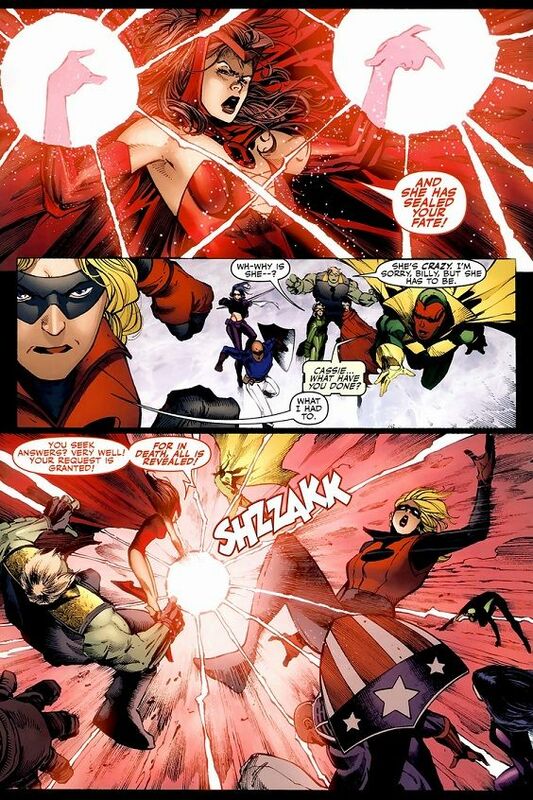 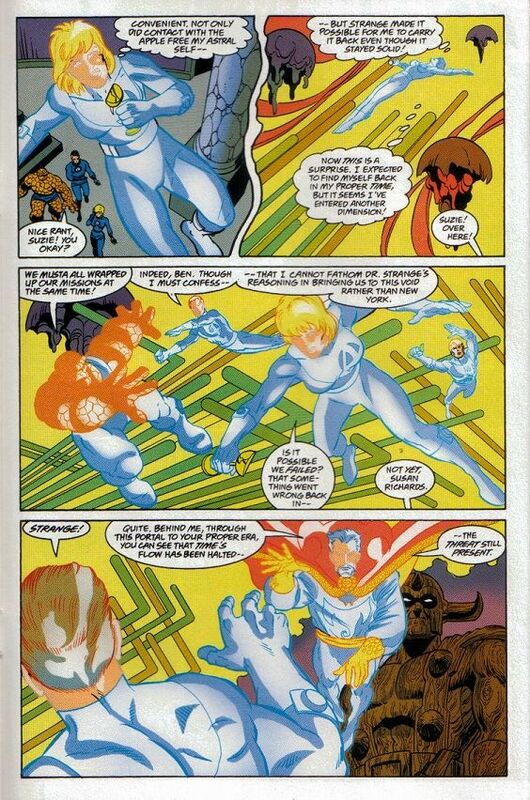 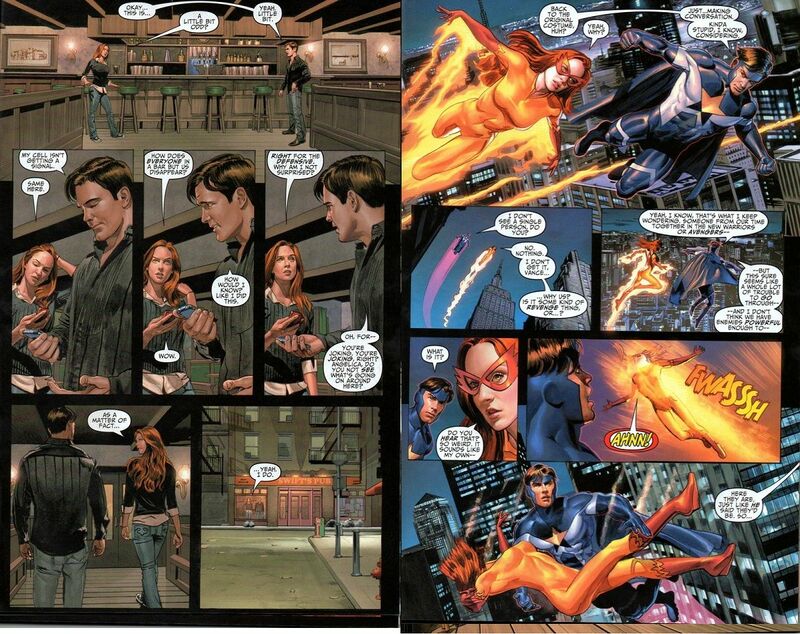 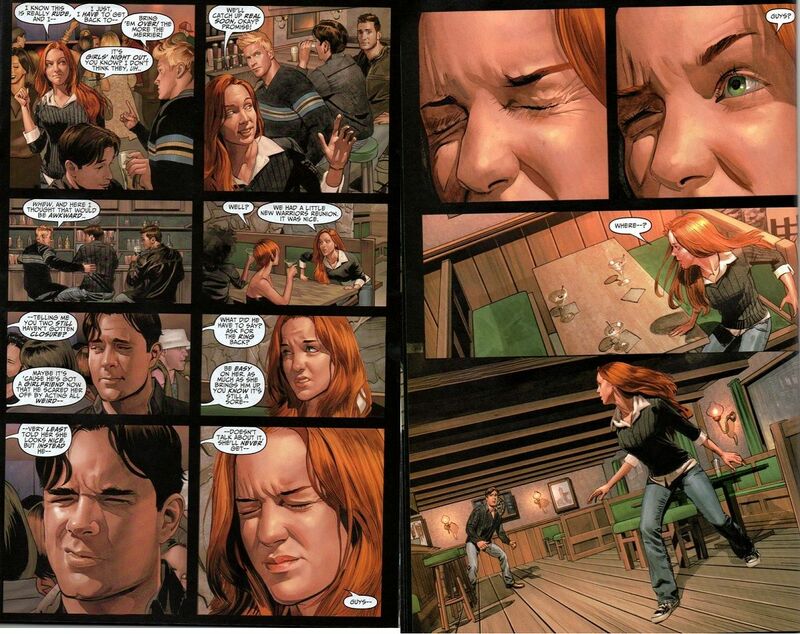 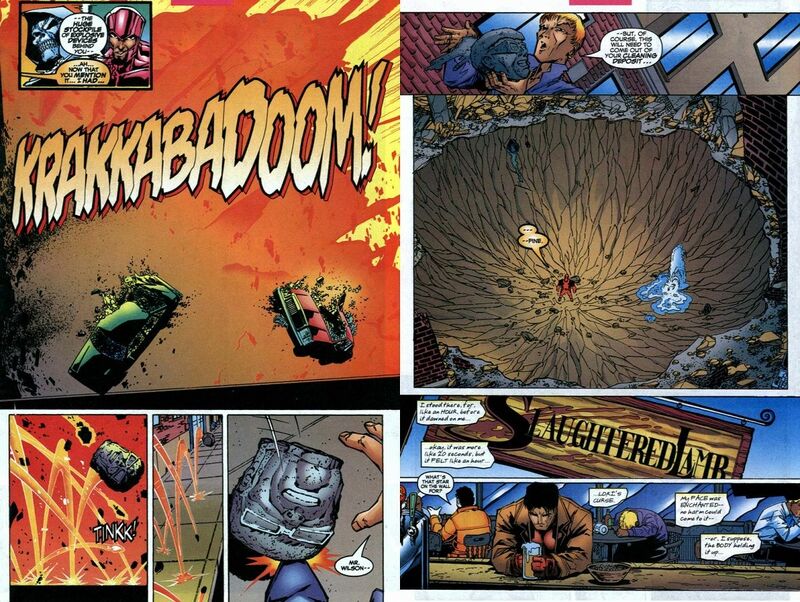 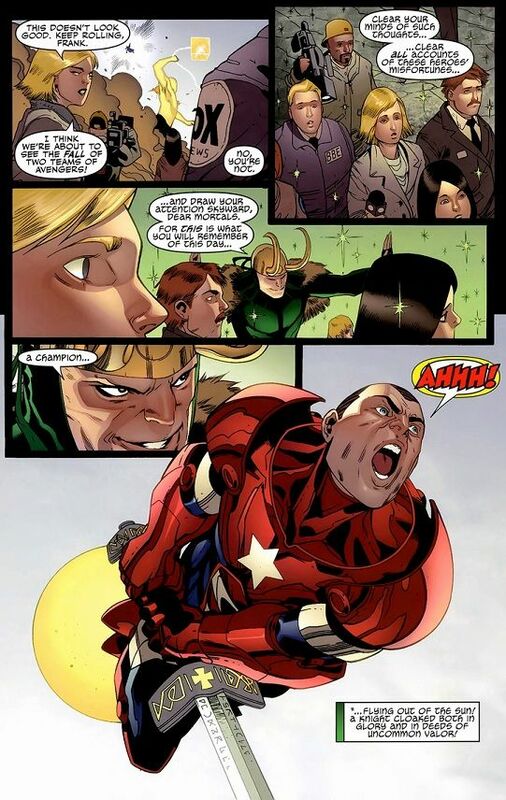 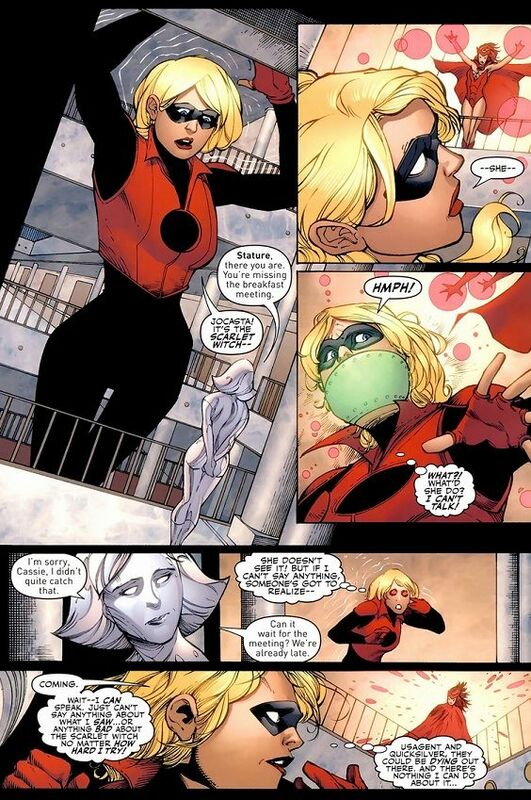 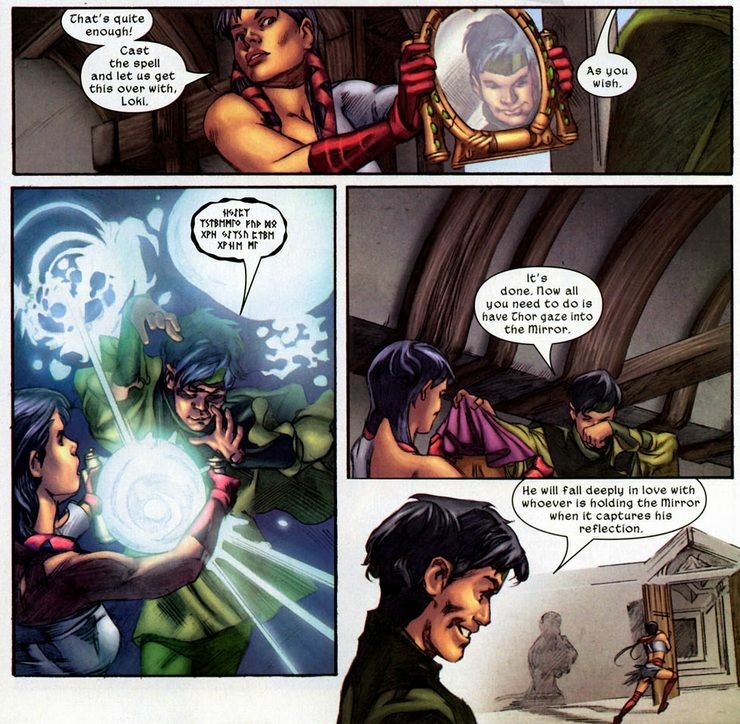 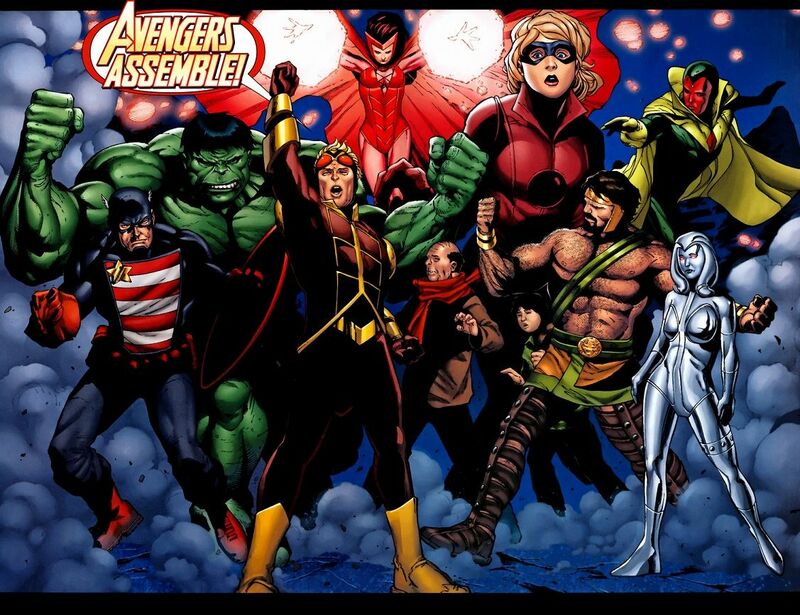 Recently reincarnated as a teen, he has decided to try to reform, and is now a part of the Young Avengers. 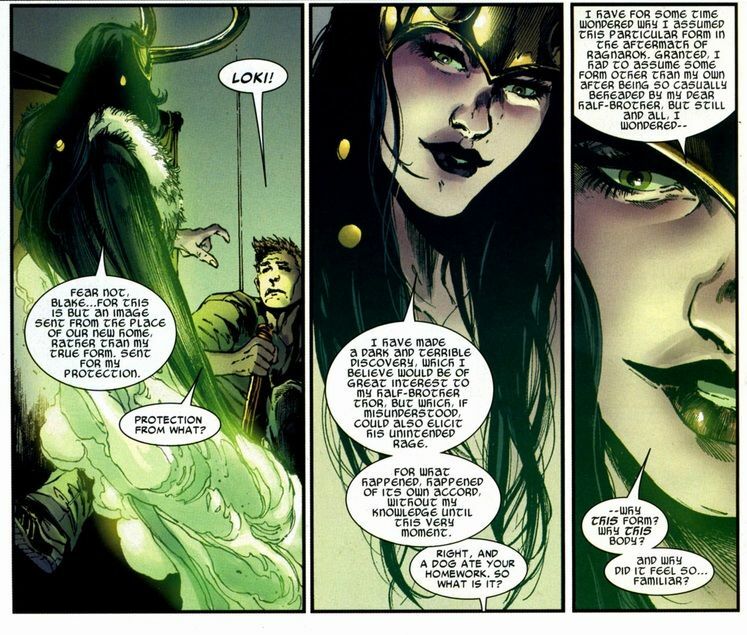 I had a couple pictures I thought I would add to the Loki respect thread, but I guess there isn't one, so I'll start it with my meager offerings, and hopefully others can add more! 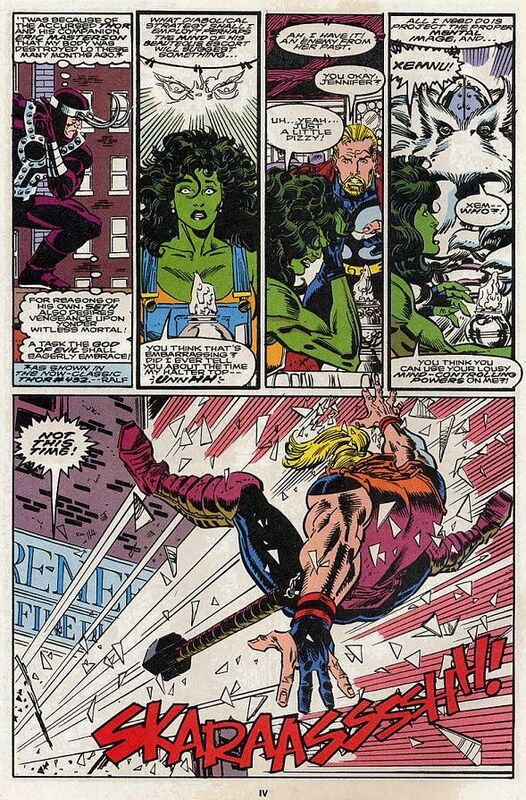 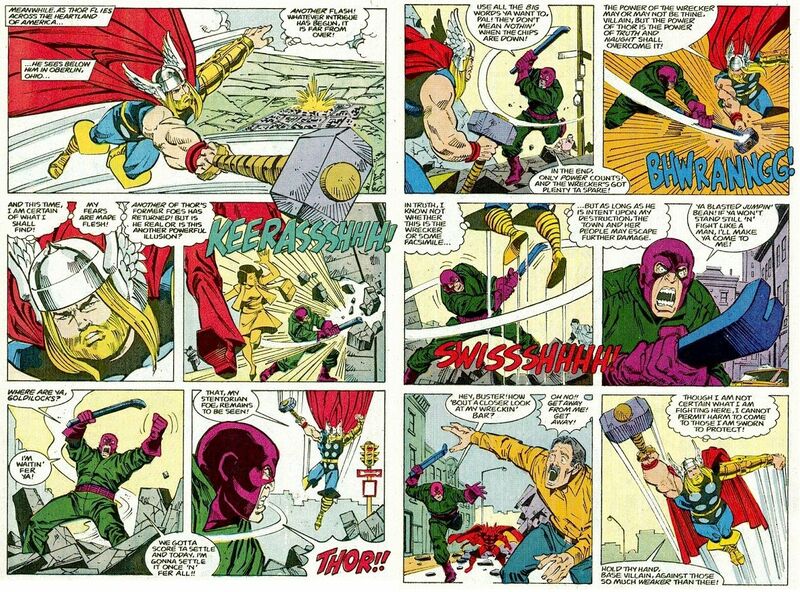 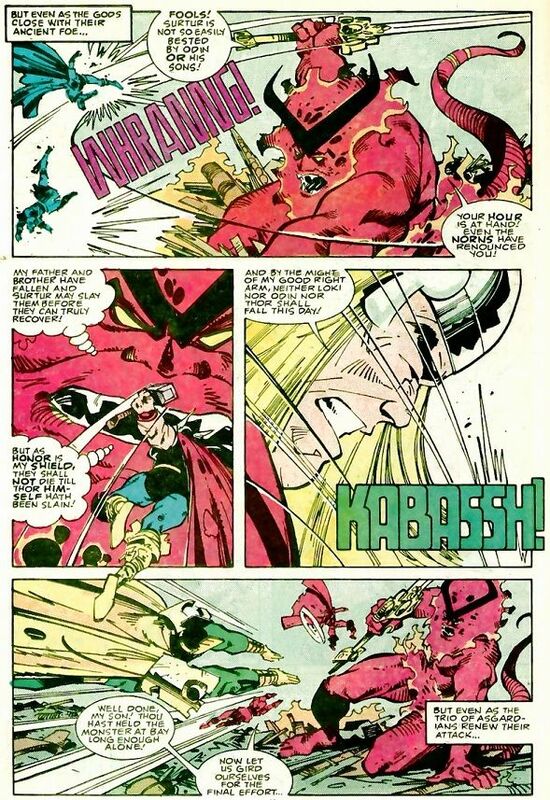 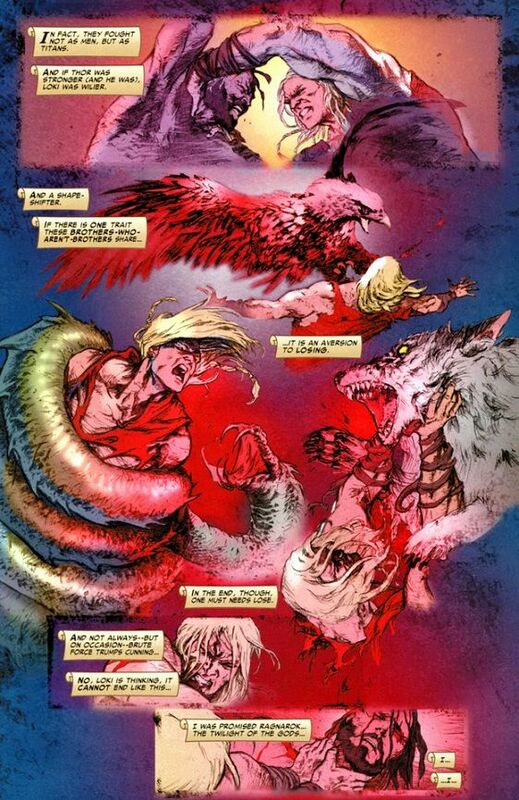 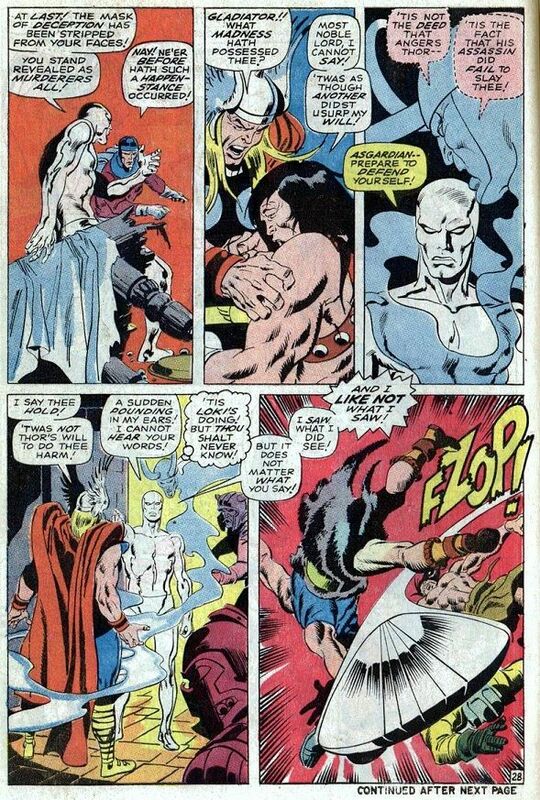 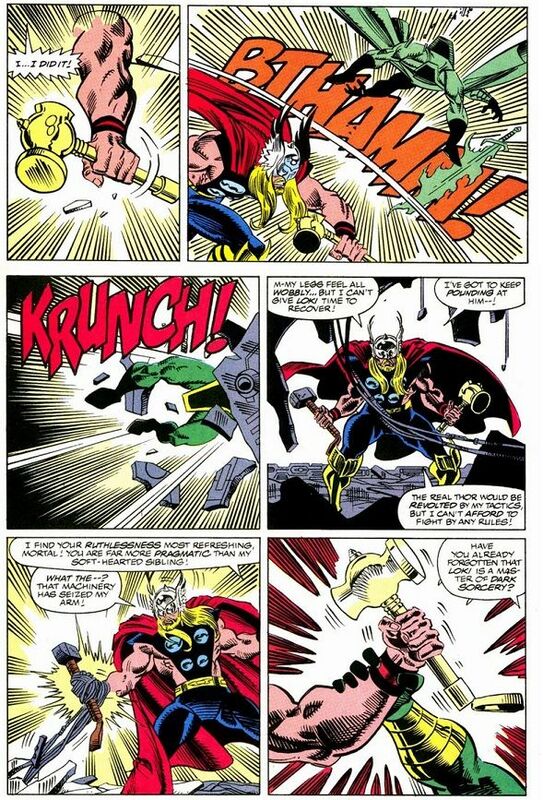 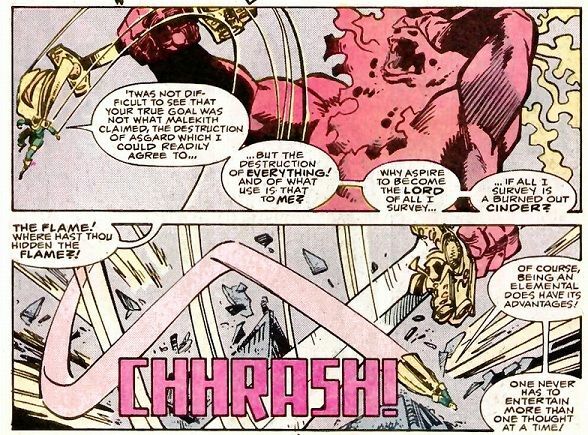 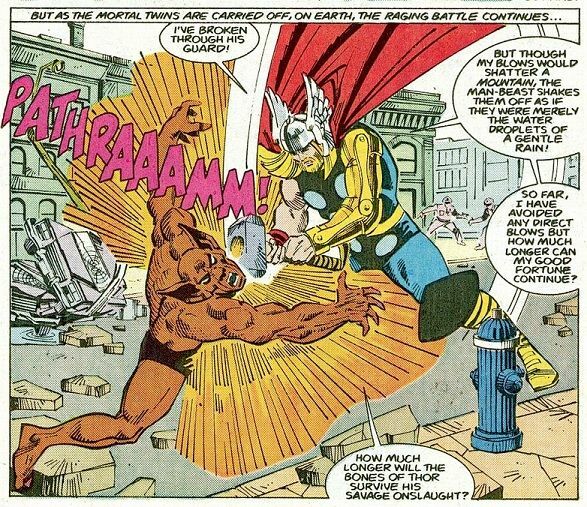 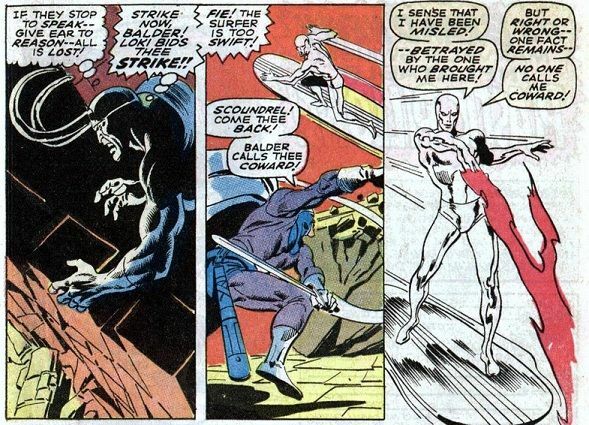 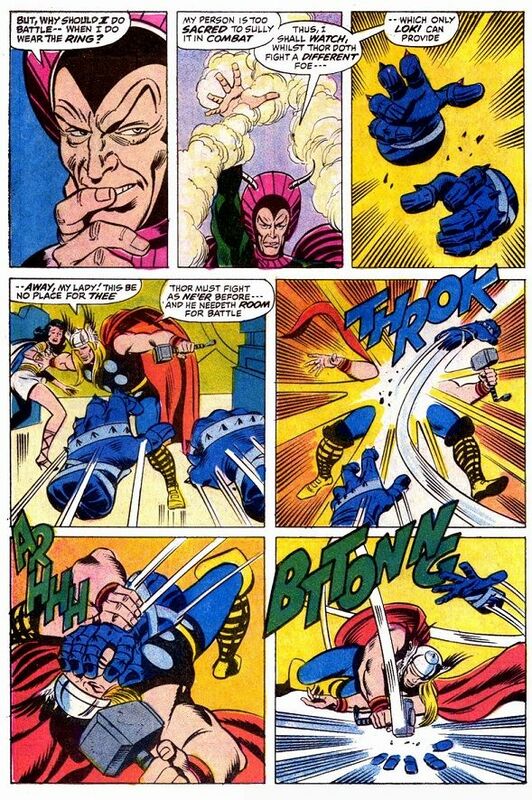 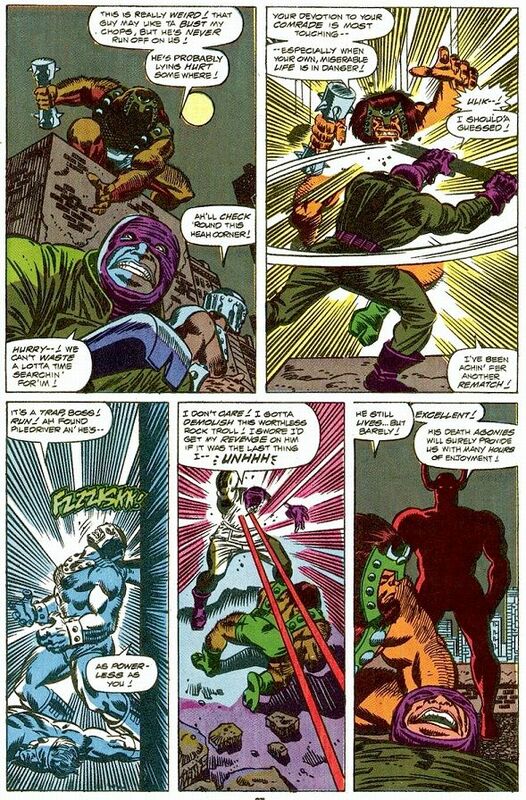 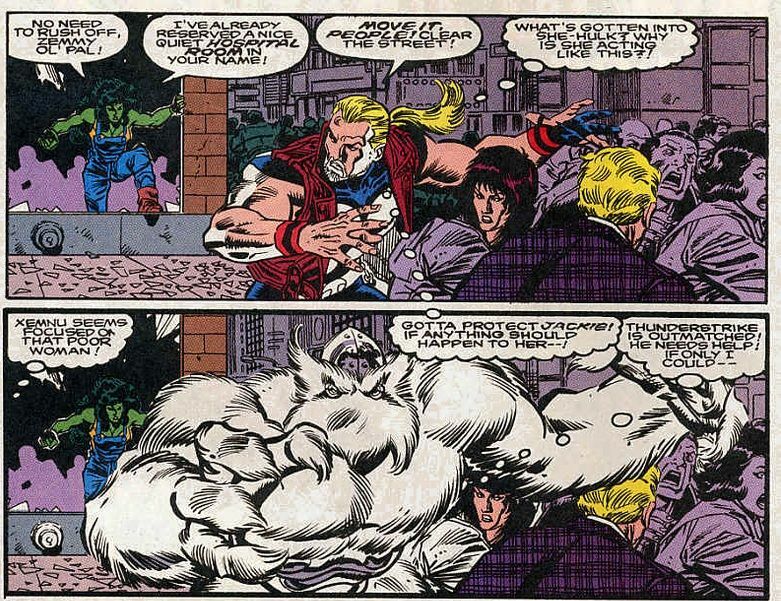 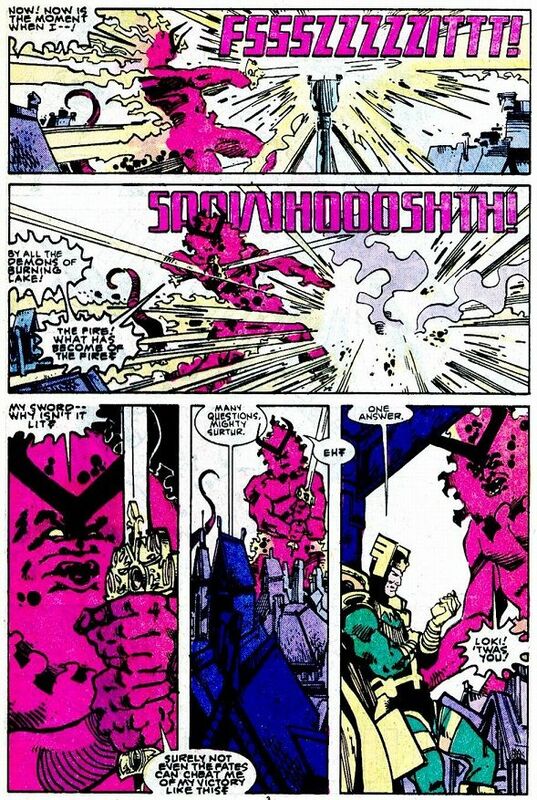 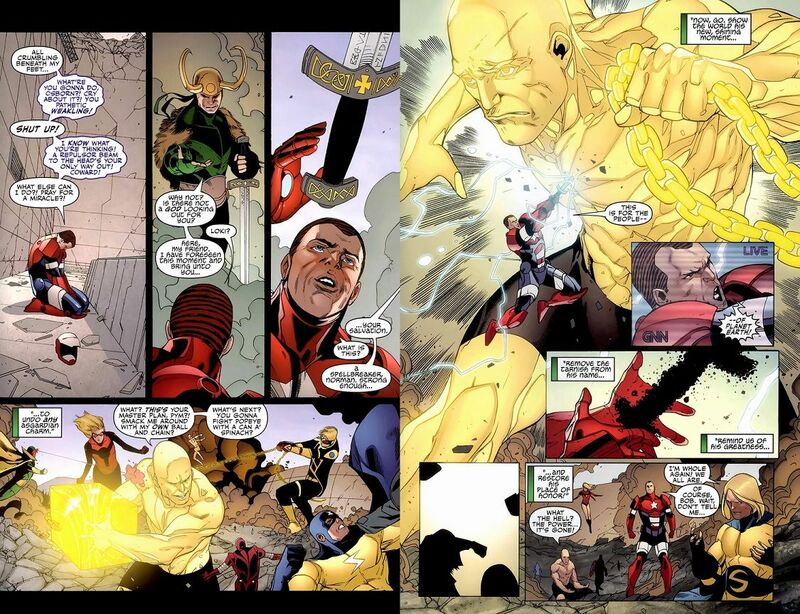 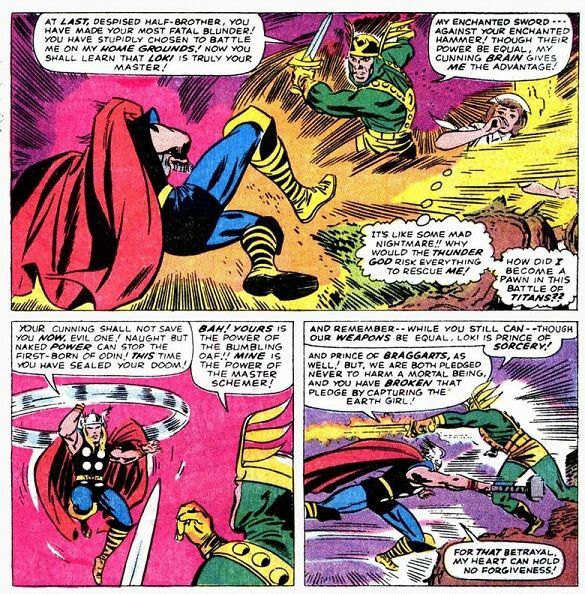 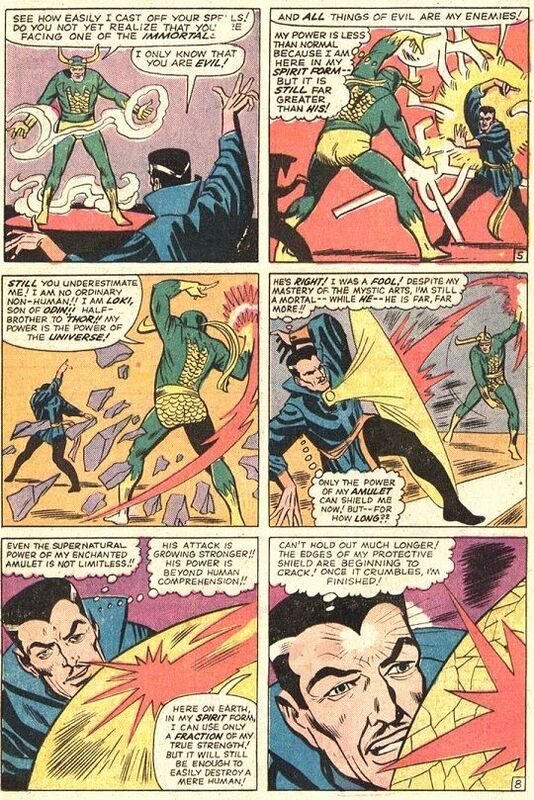 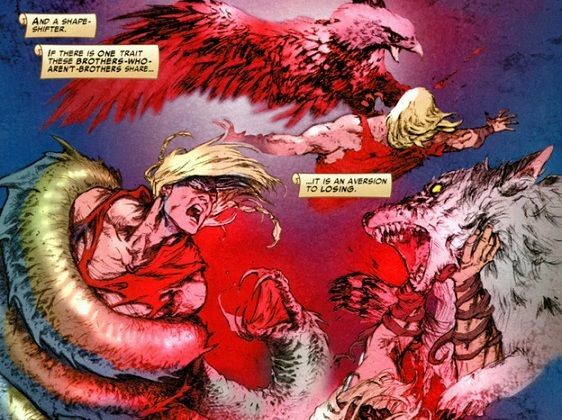 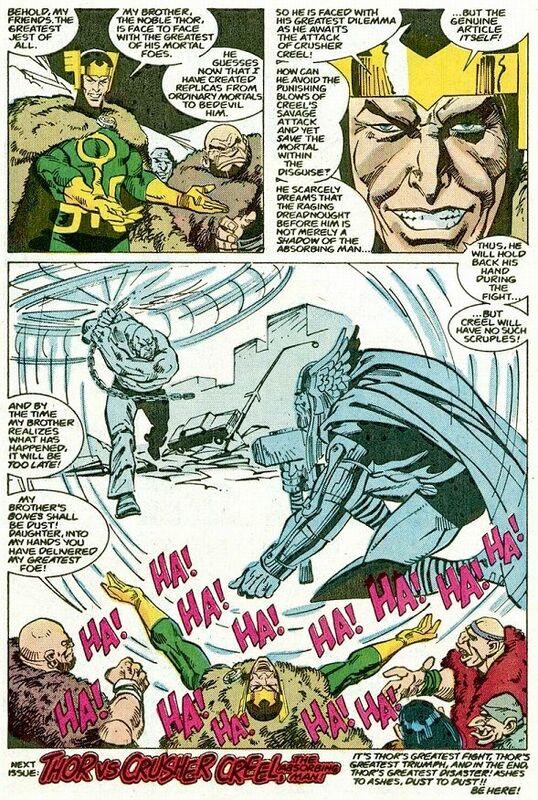 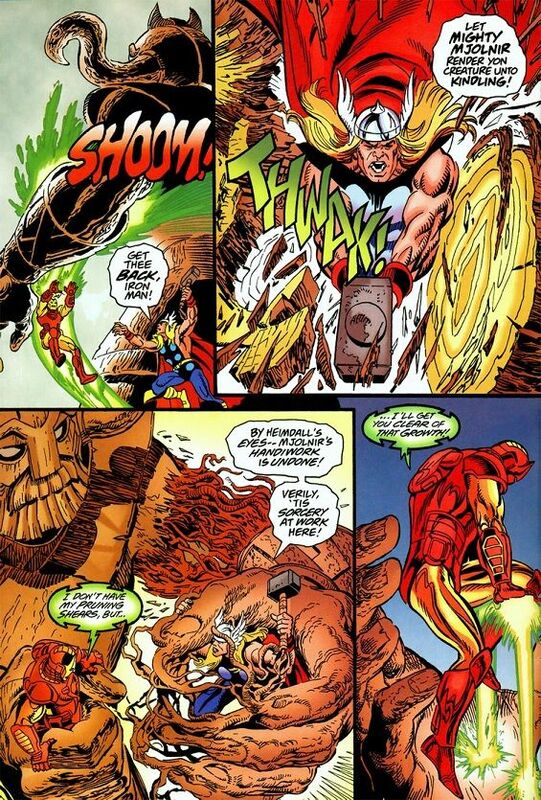 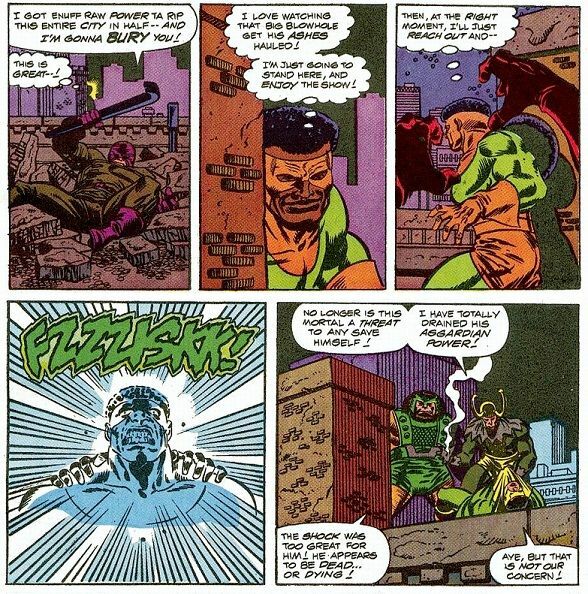 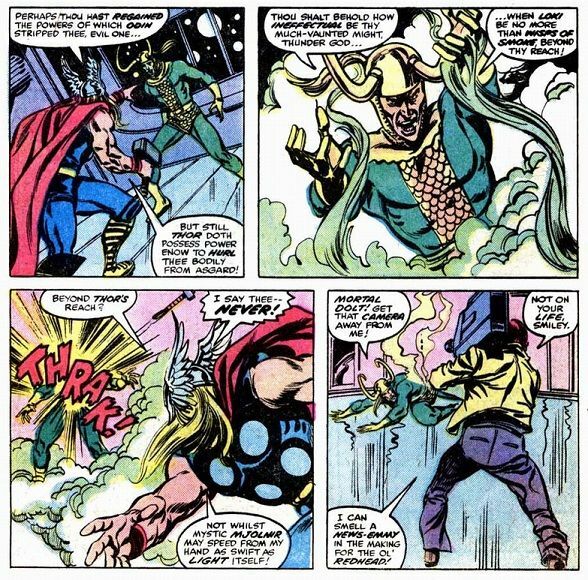 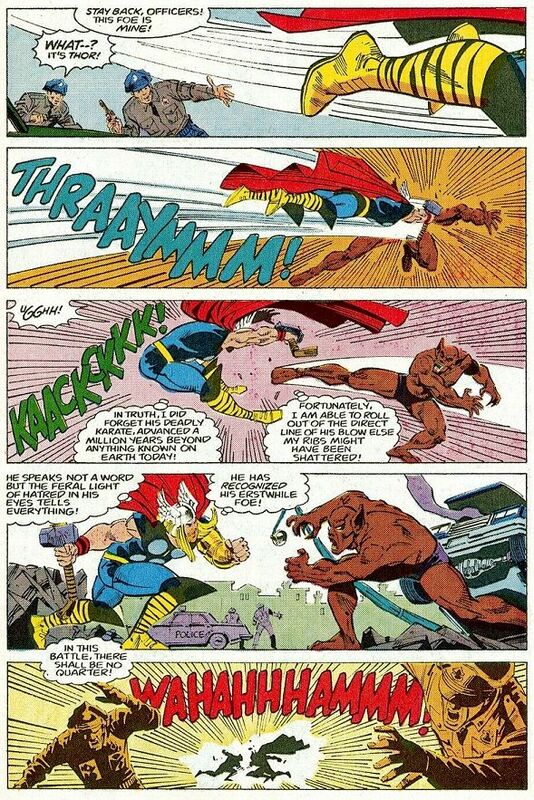 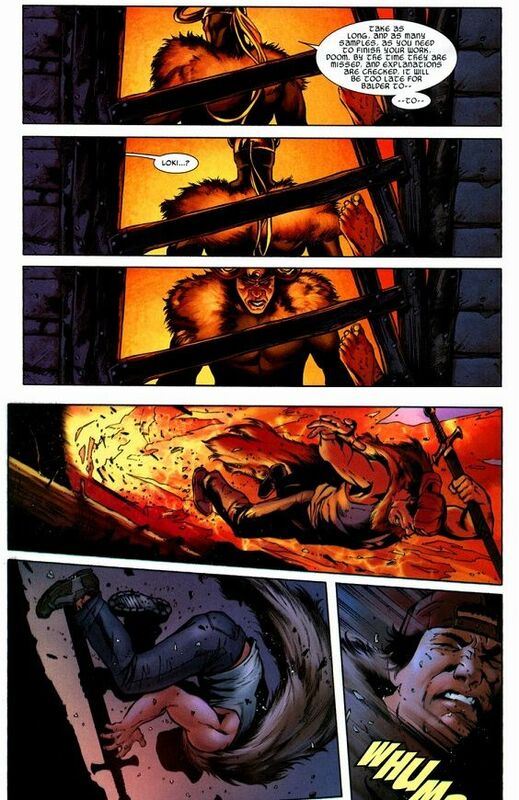 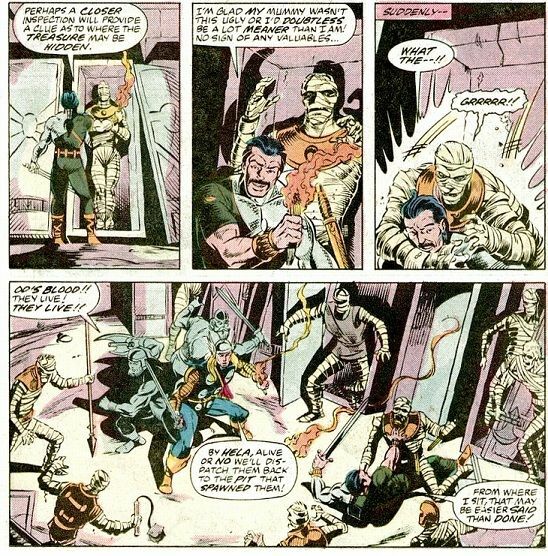 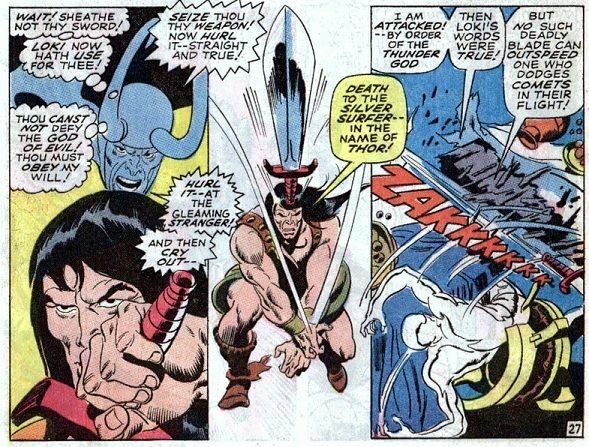 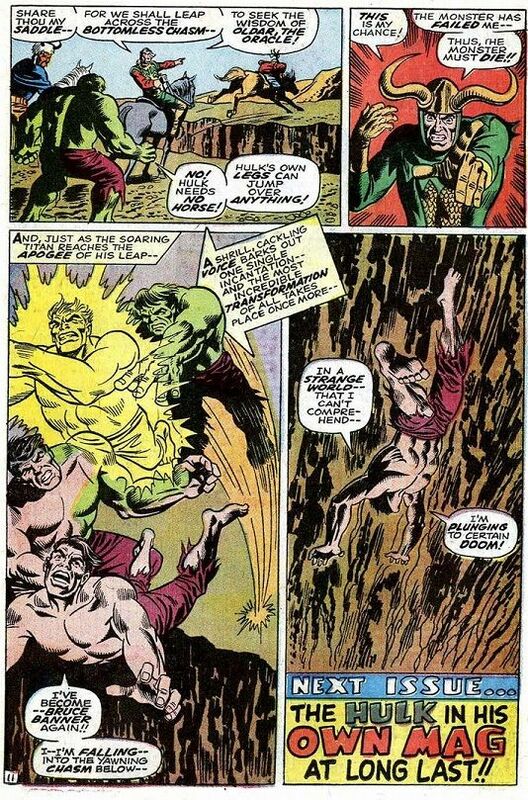 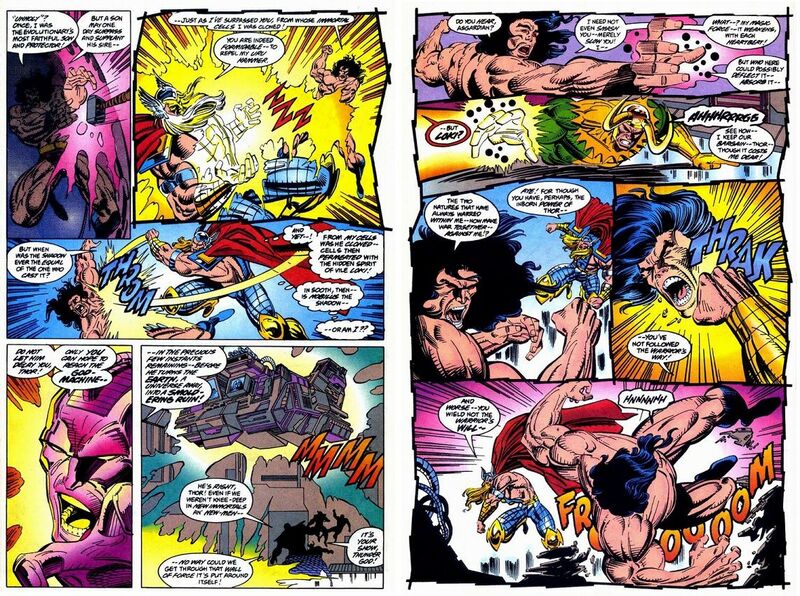 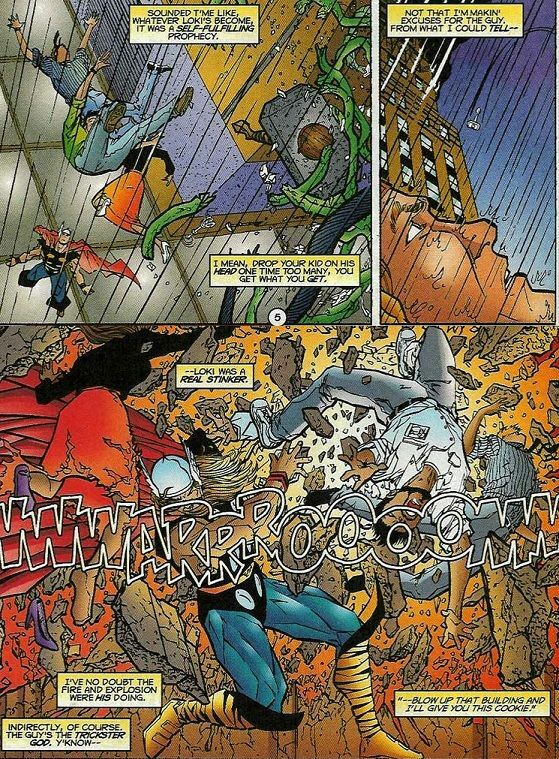 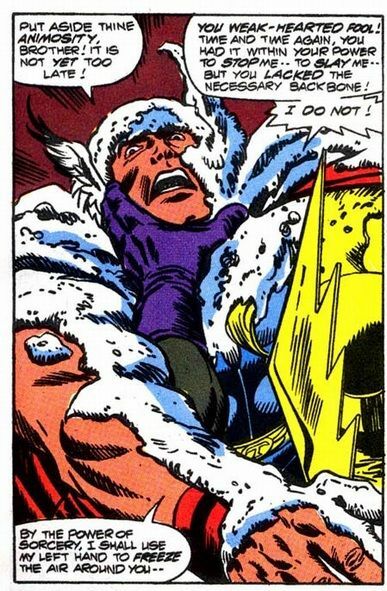 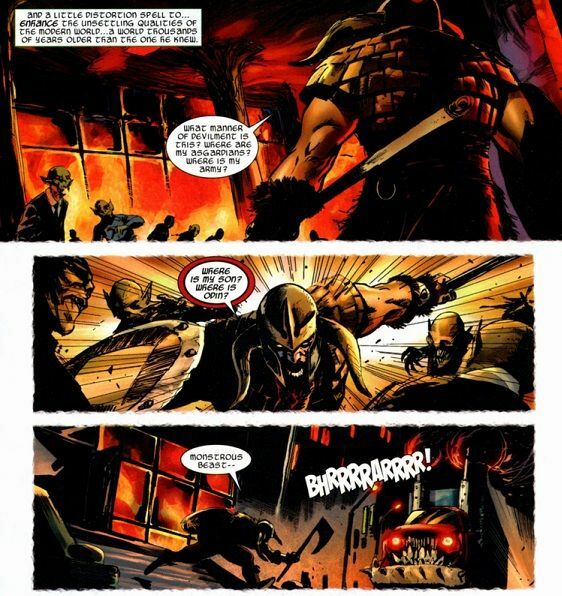 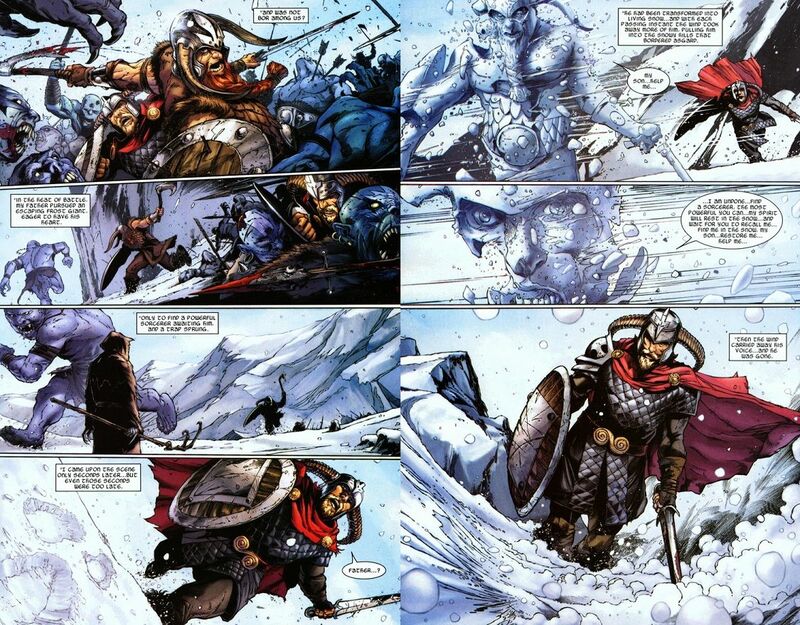 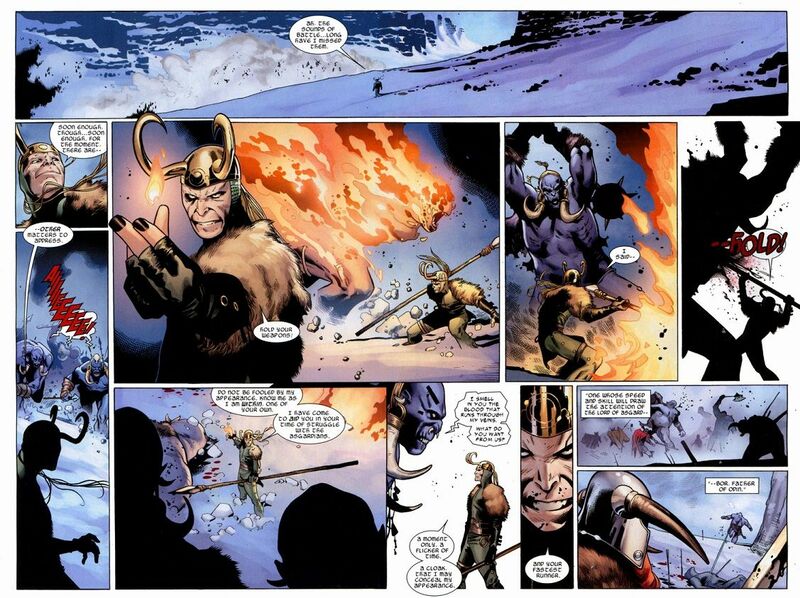 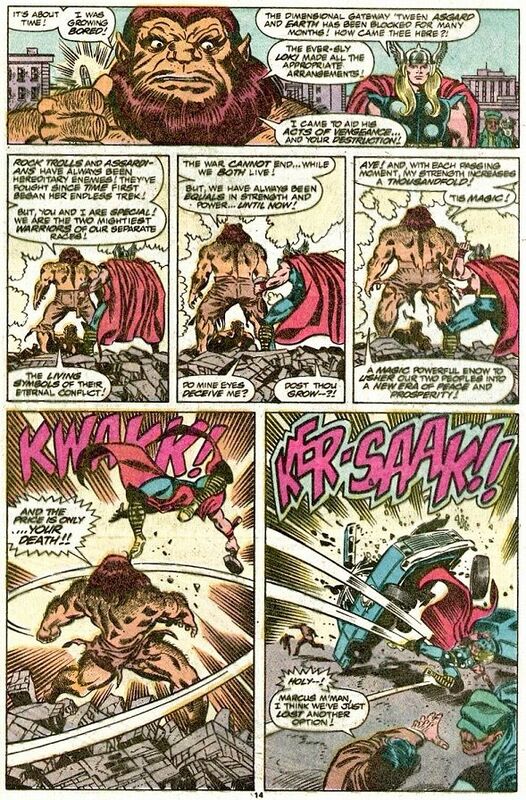 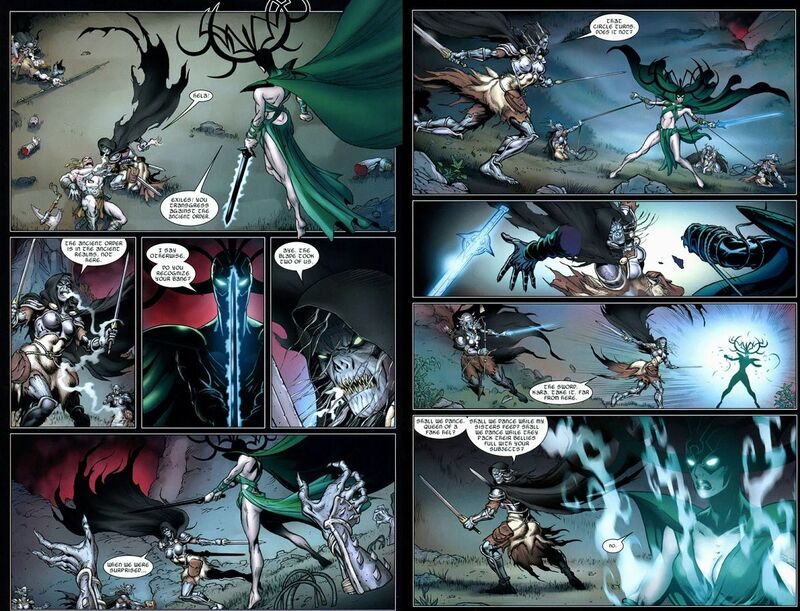 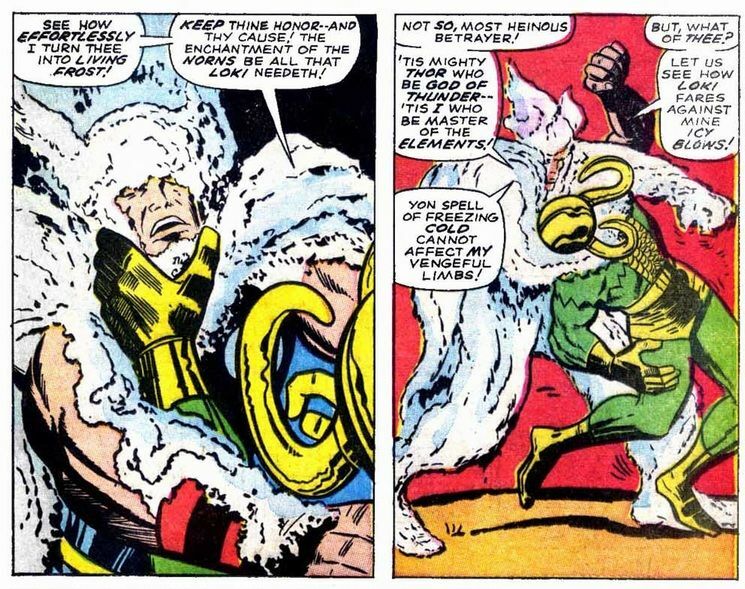 Loki singlehandedly defeats the Disir in hand to hand combat. 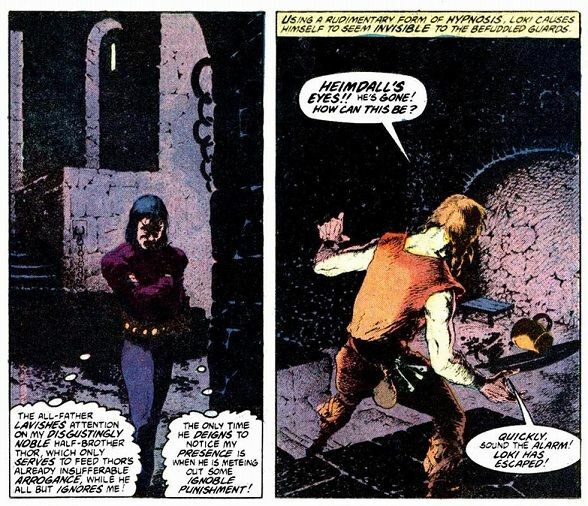 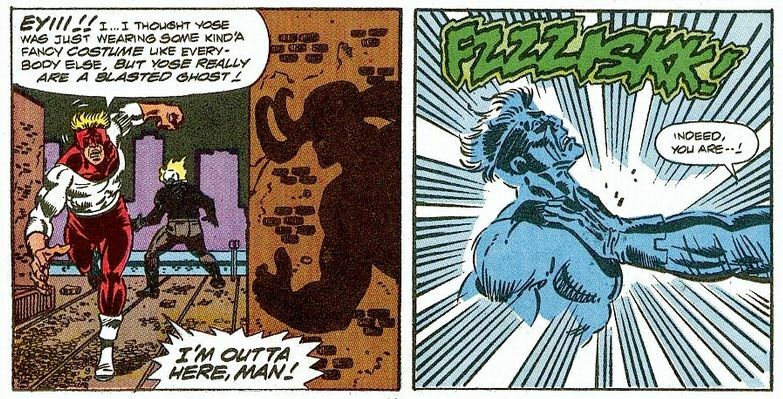 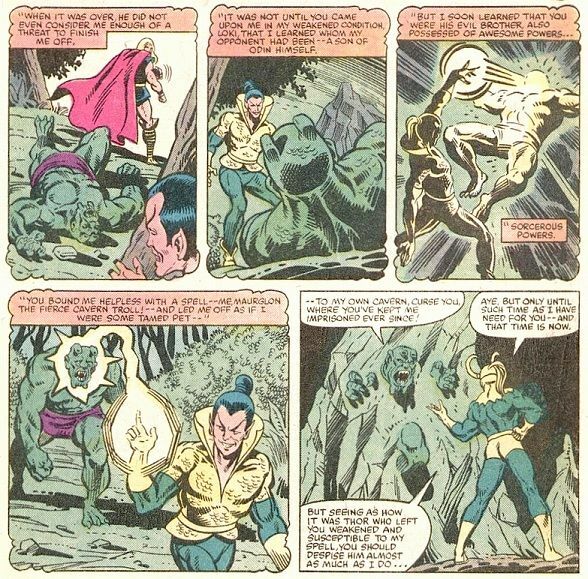 Two nice feats in different arenas, one of him surviving being beheaded through the use of magic, the other of him singlehandedly beating the dreaded Disir, showing off his physical combat skills. 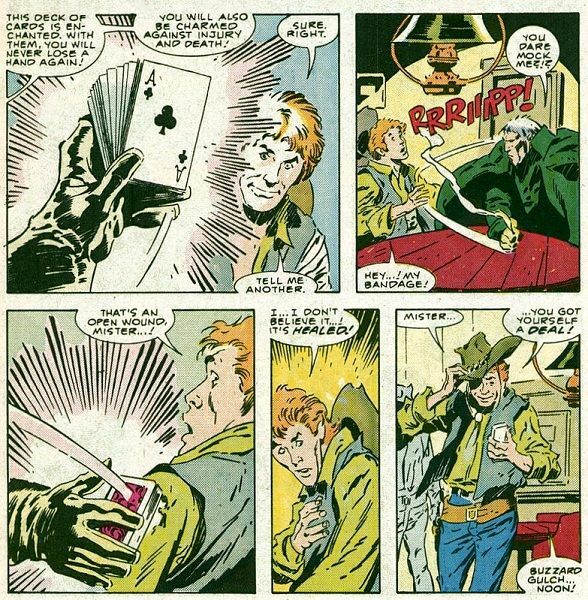 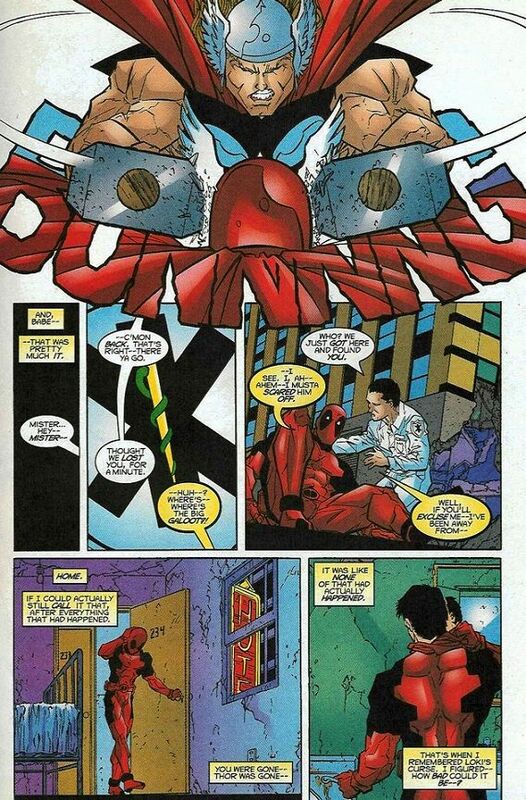 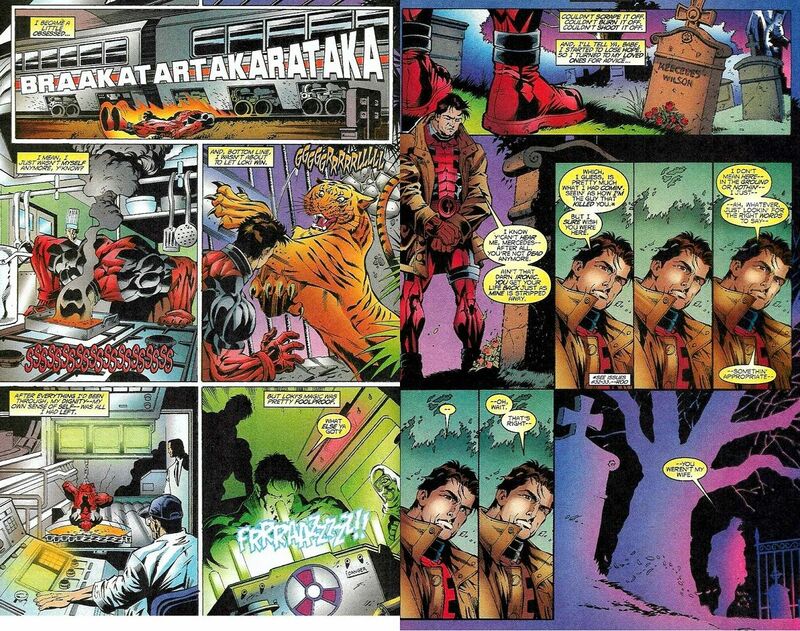 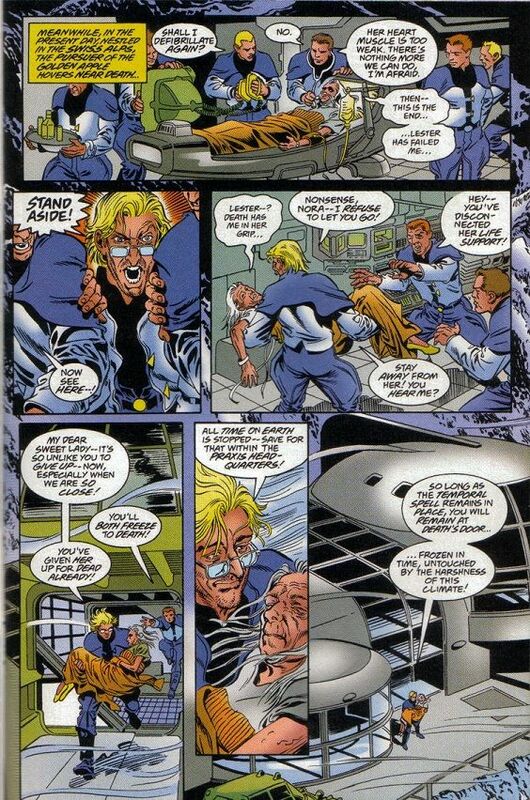 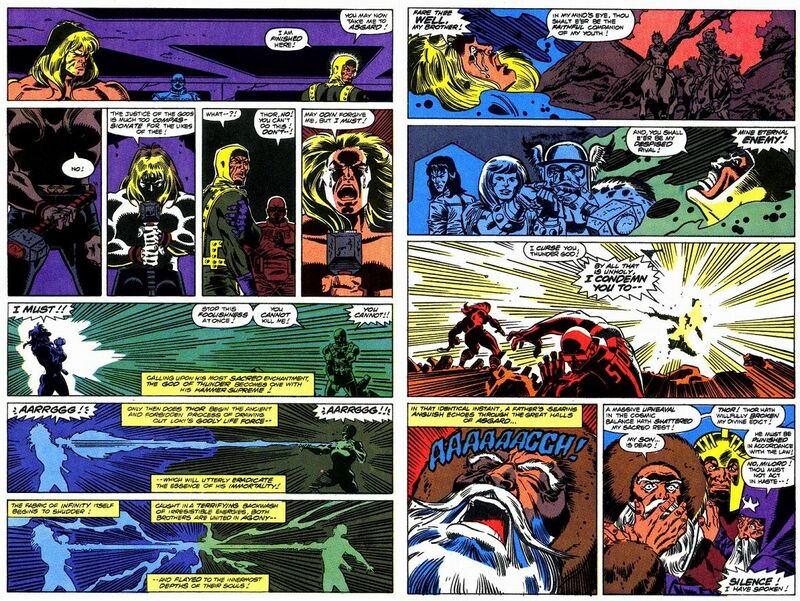 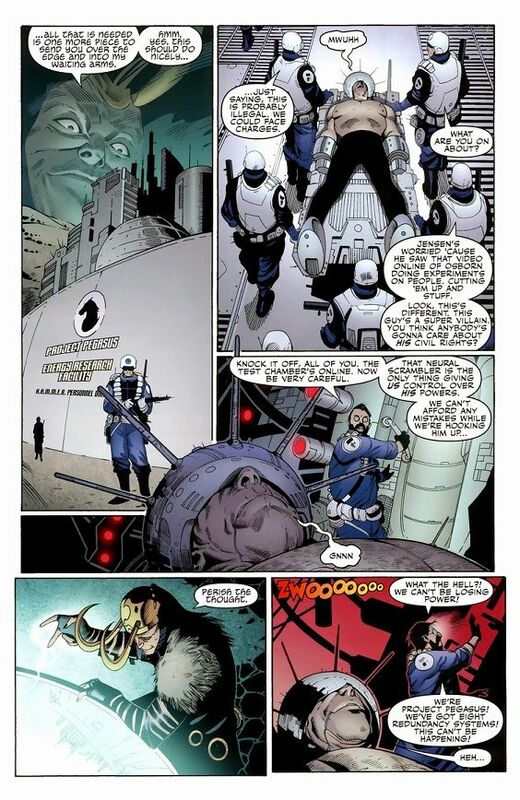 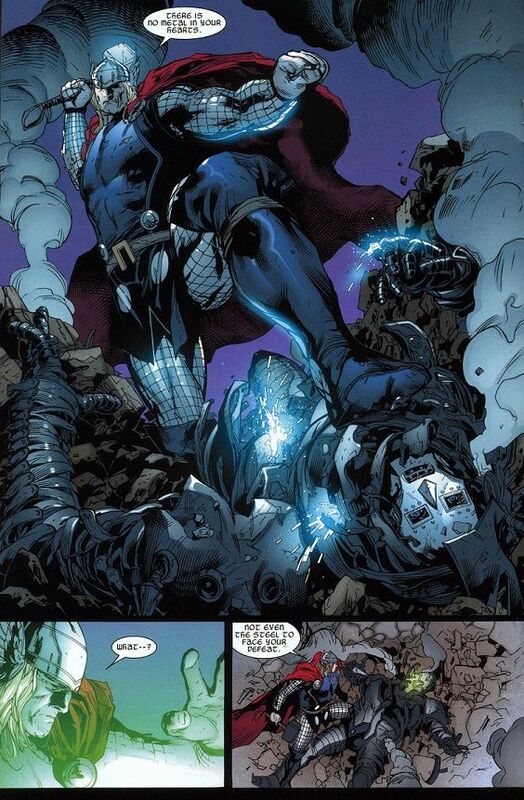 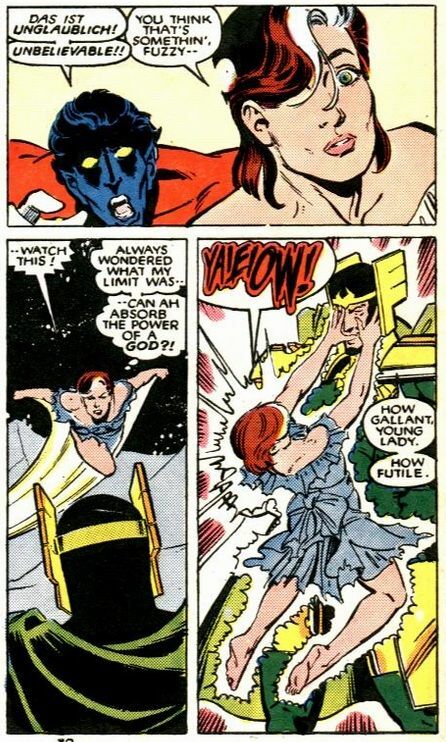 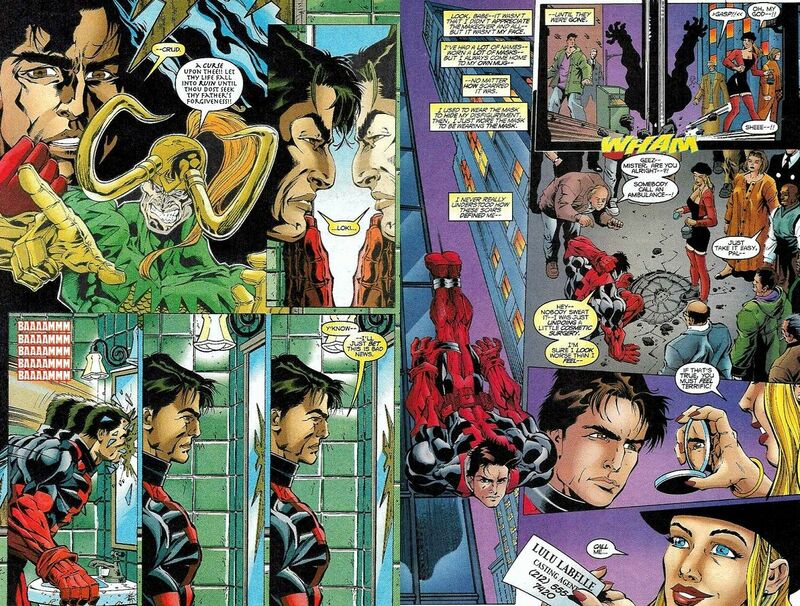 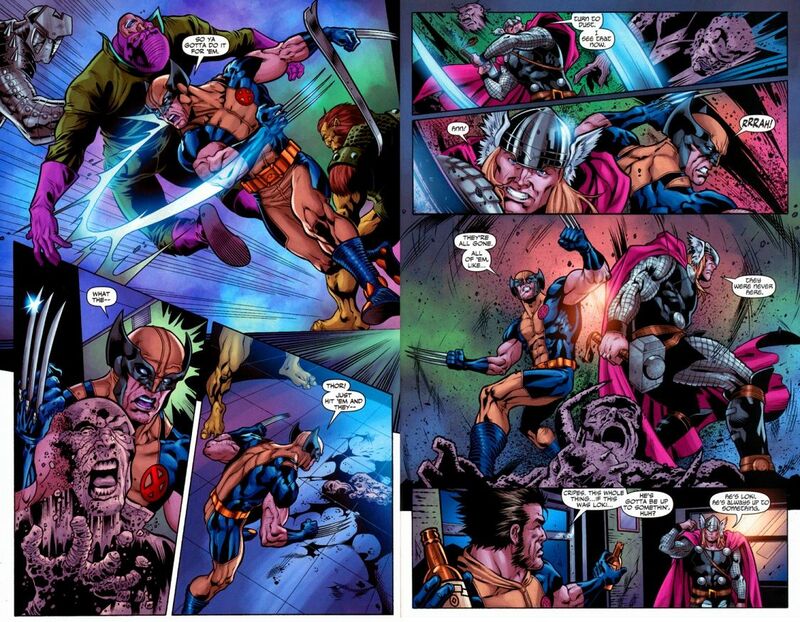 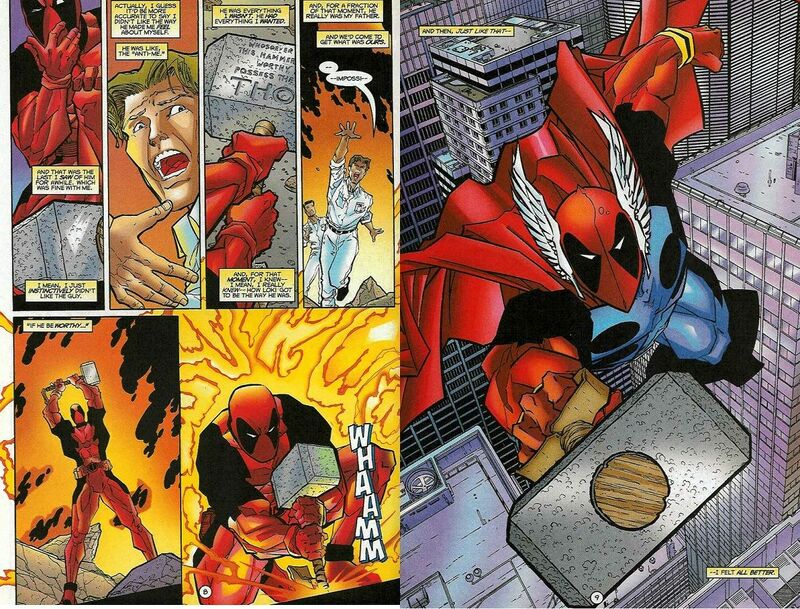 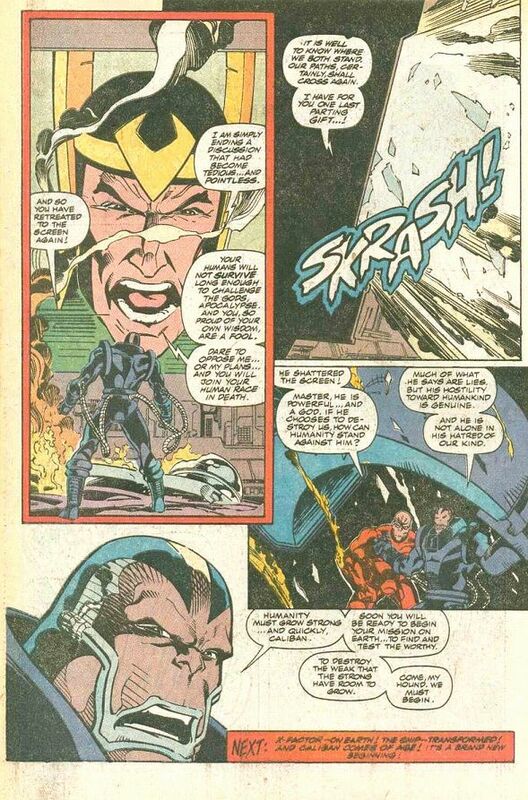 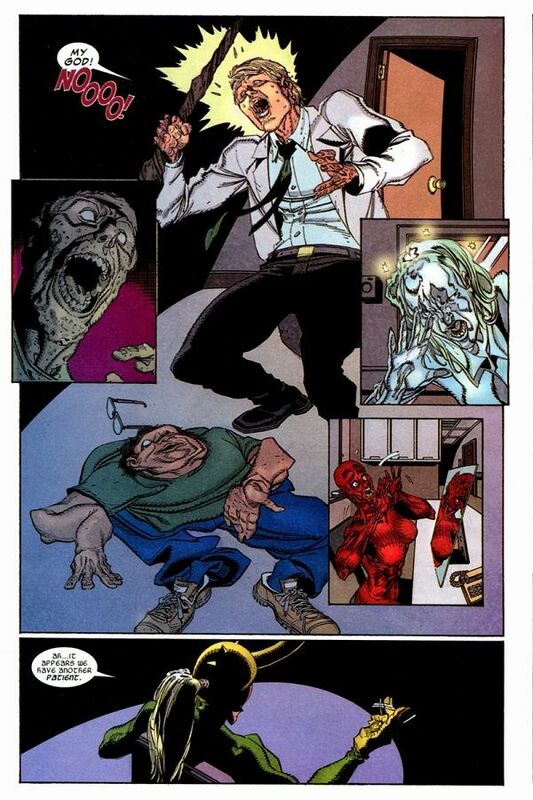 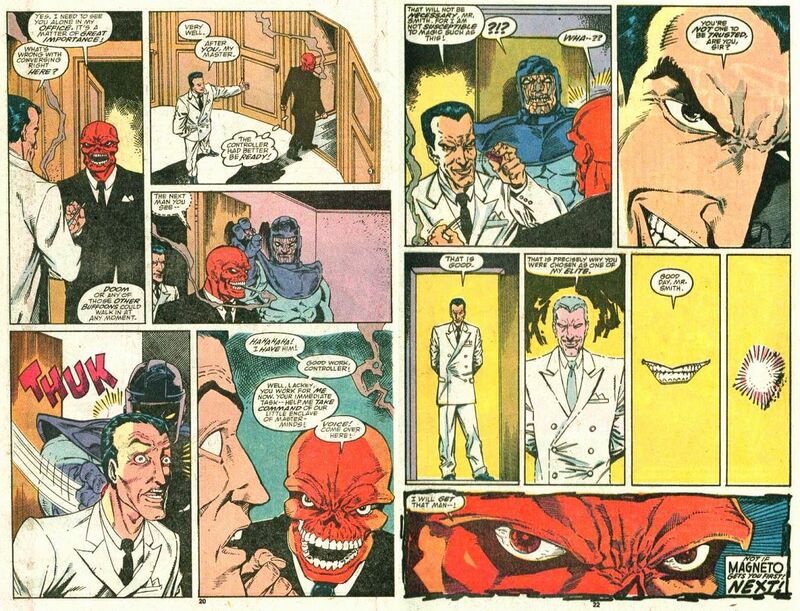 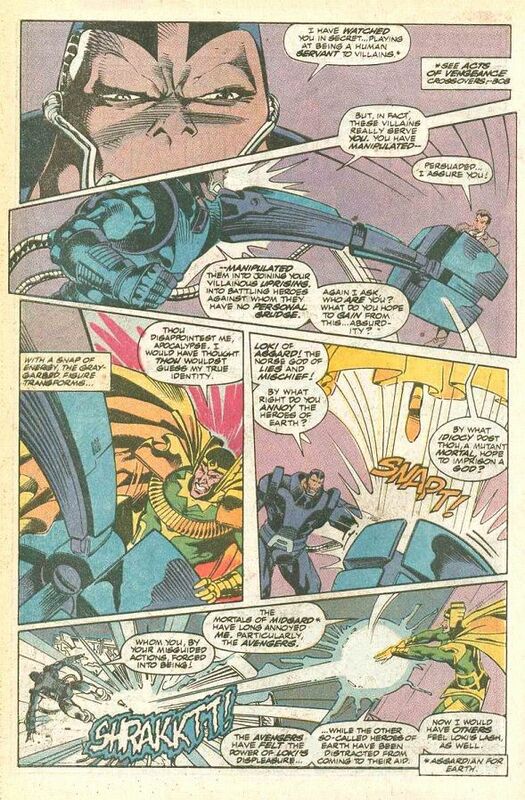 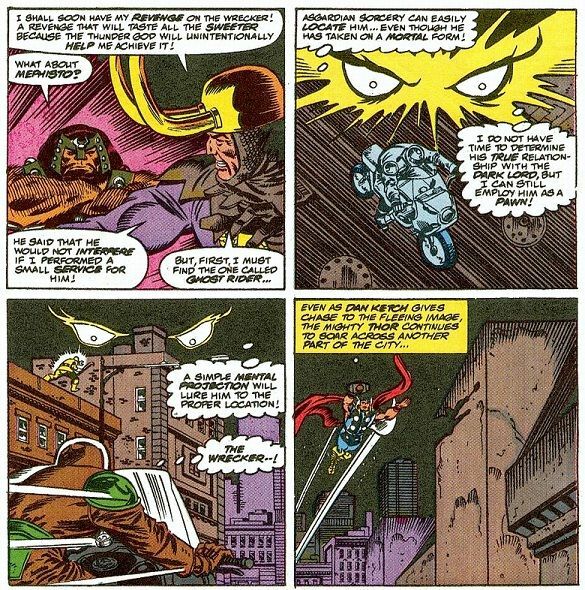 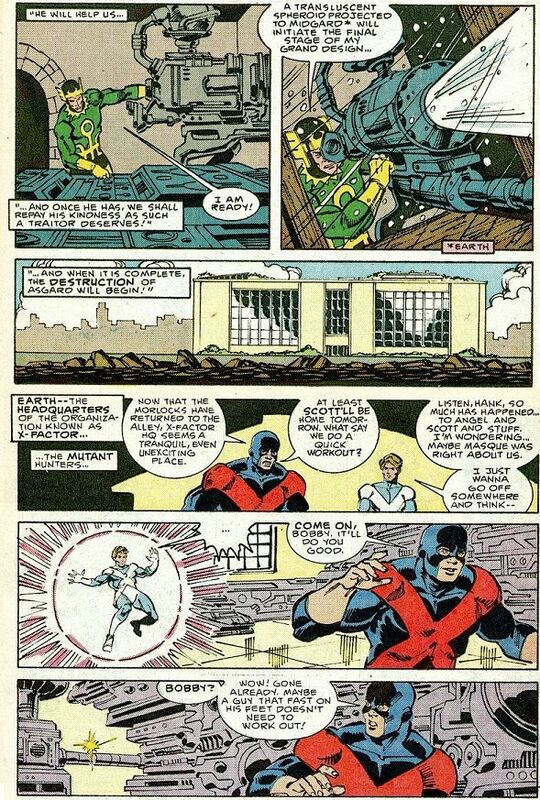 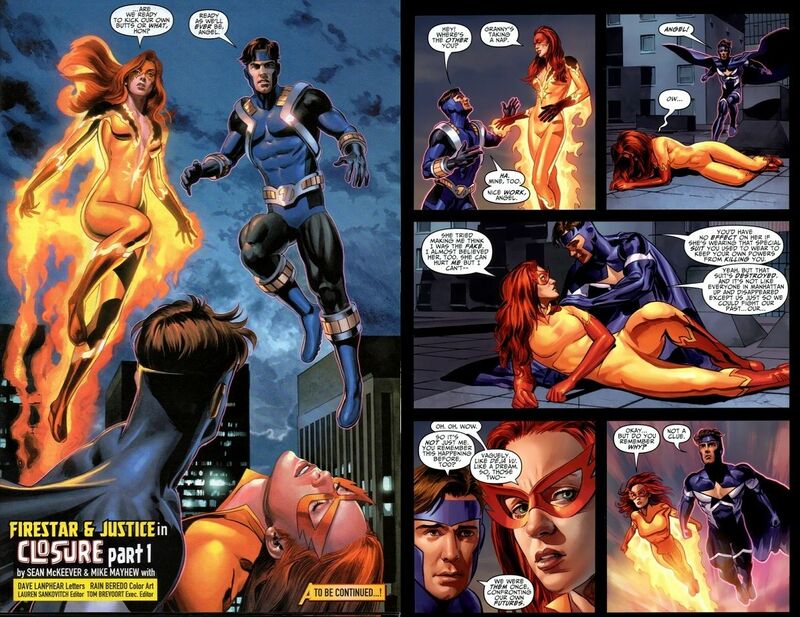 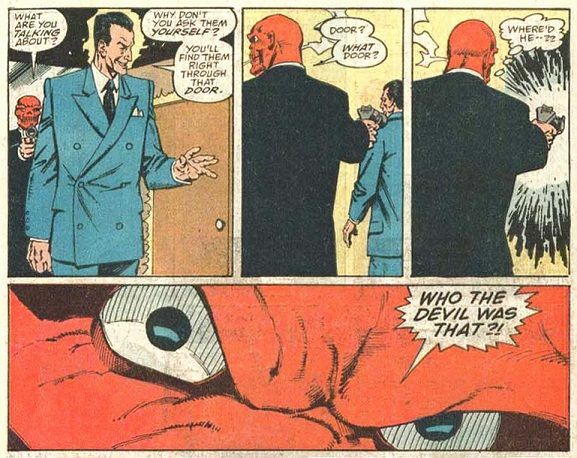 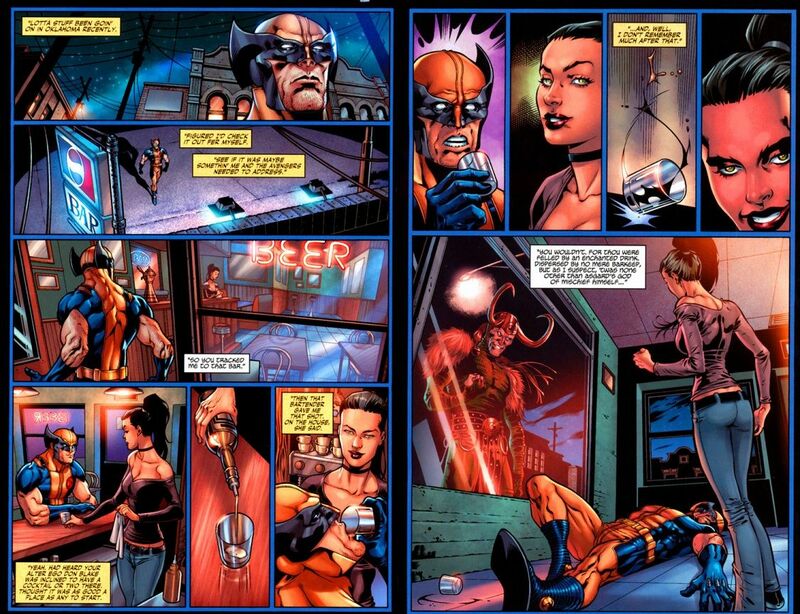 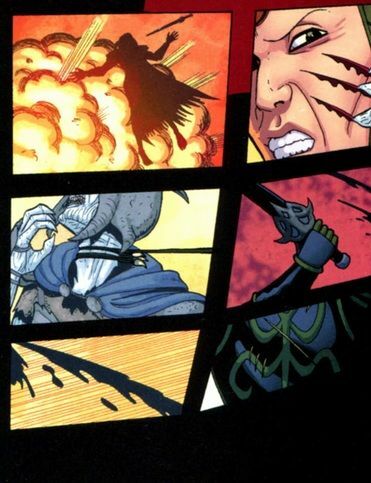 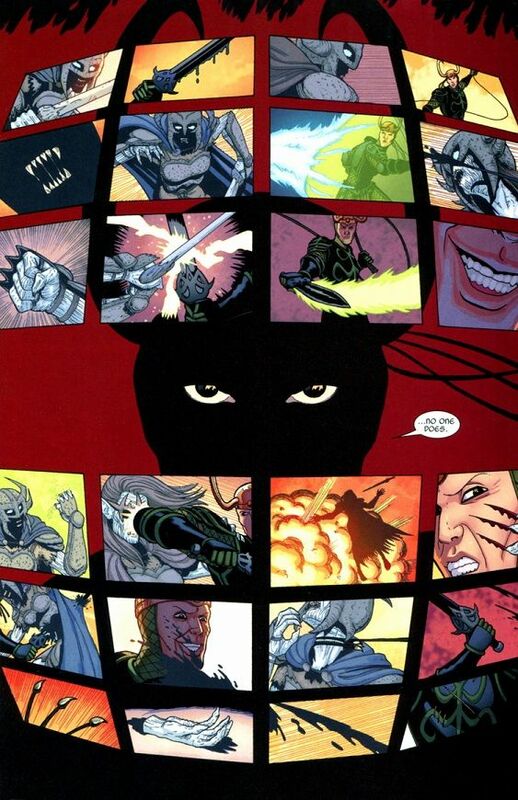 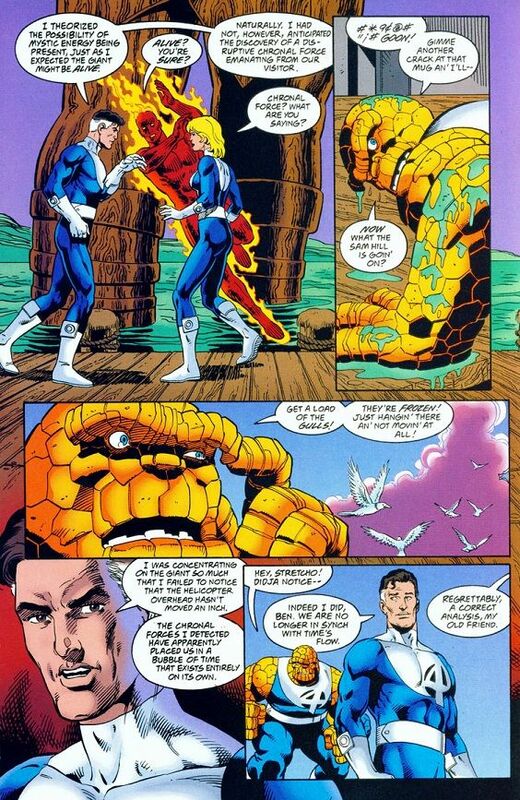 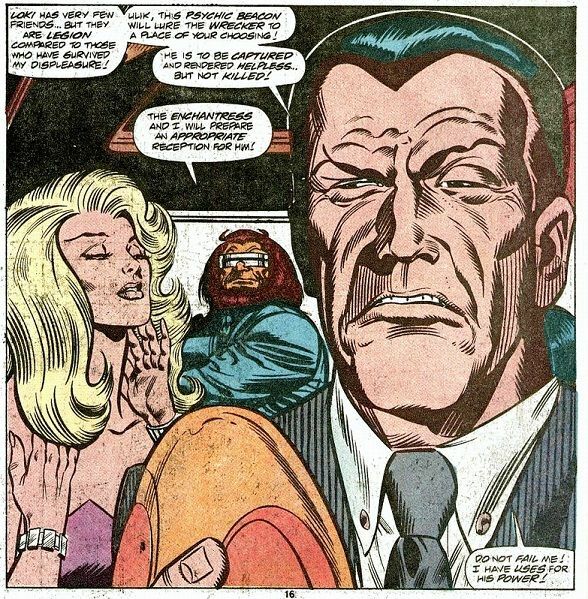 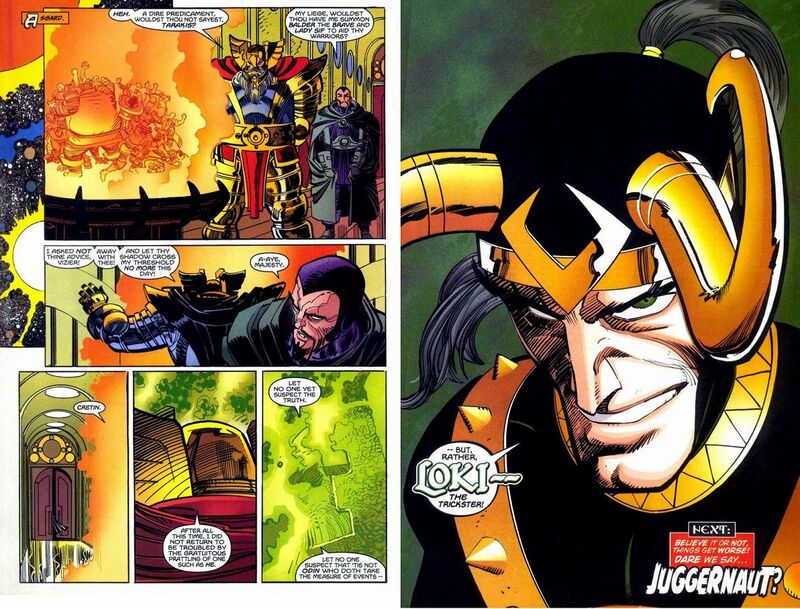 "Act of Vengeance" story line has a good showing of him. 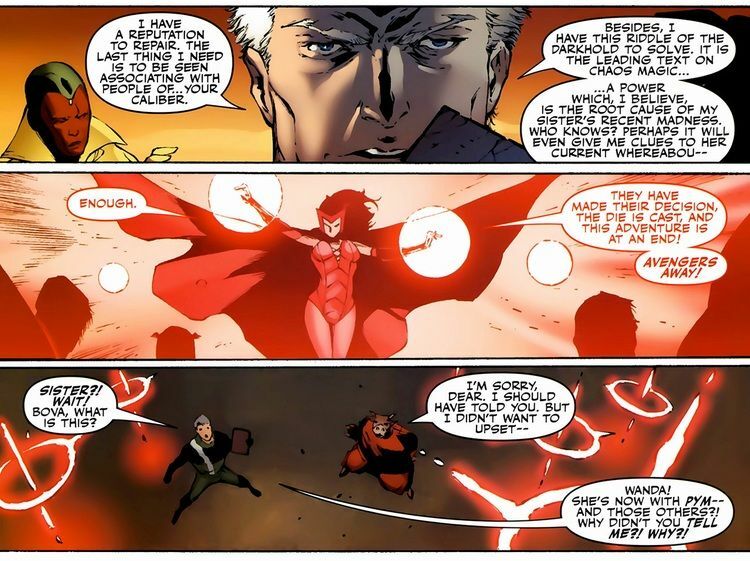 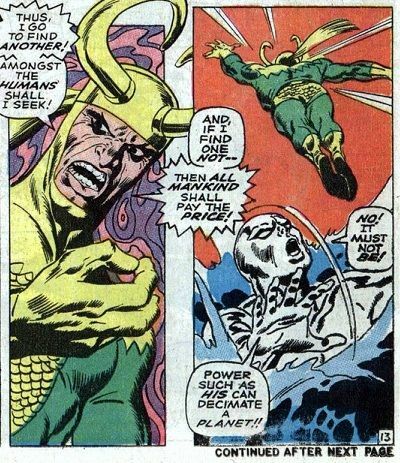 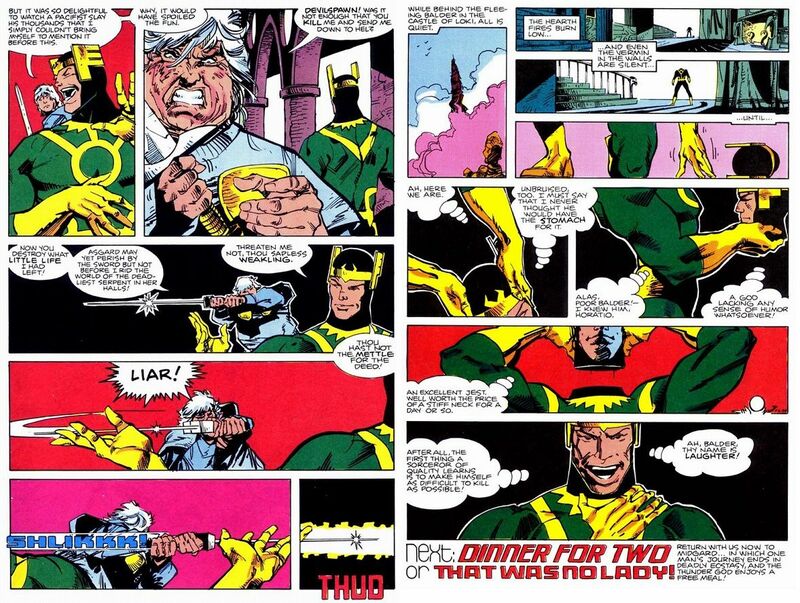 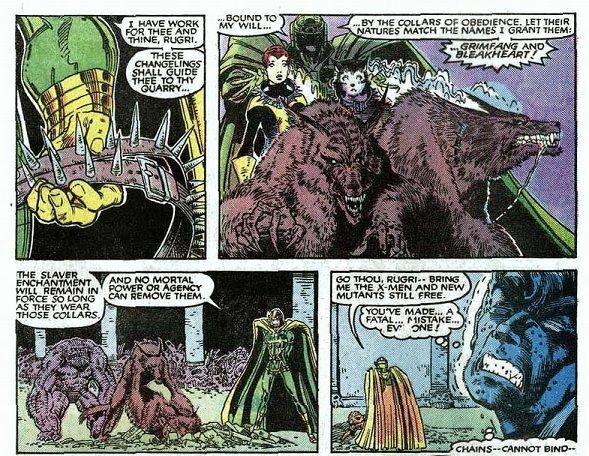 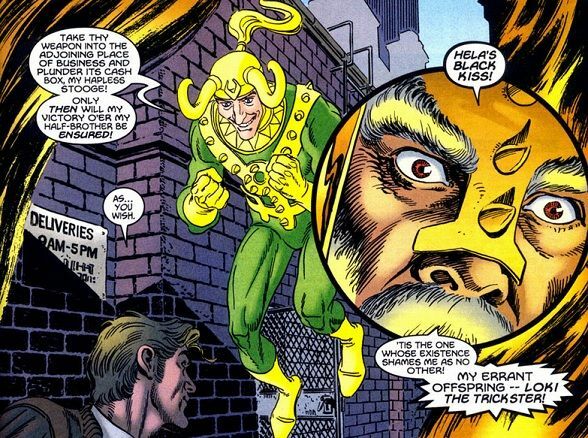 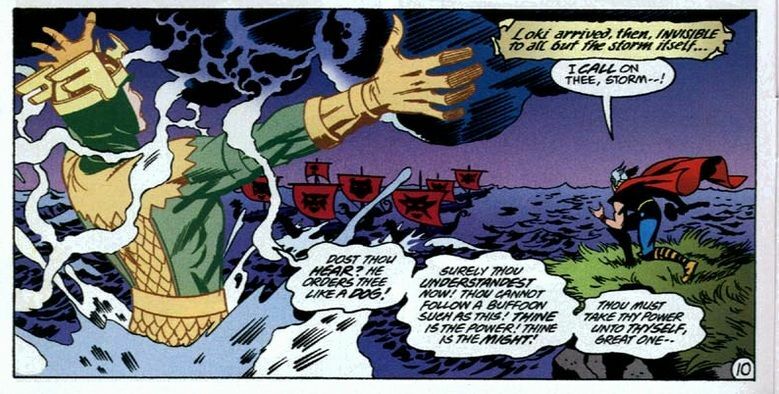 The magnitude of Loki's magical power can also be measured by the villains he has personally created and the power he has bestowed upon both heroes and villains. 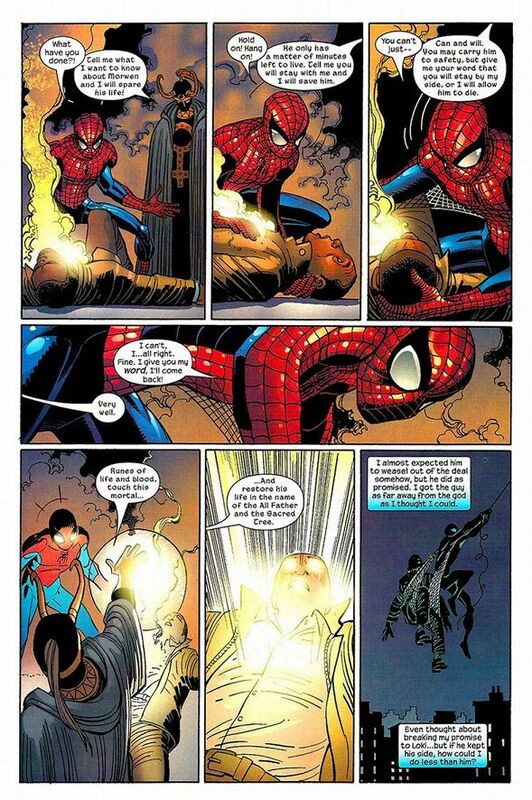 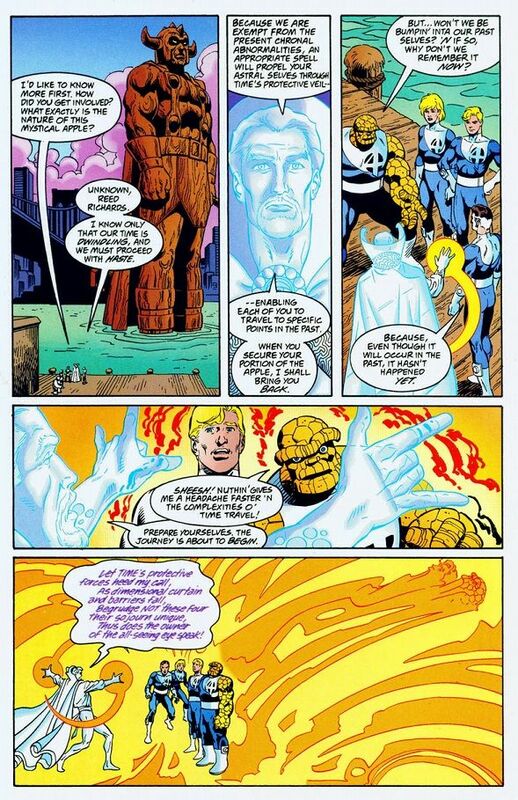 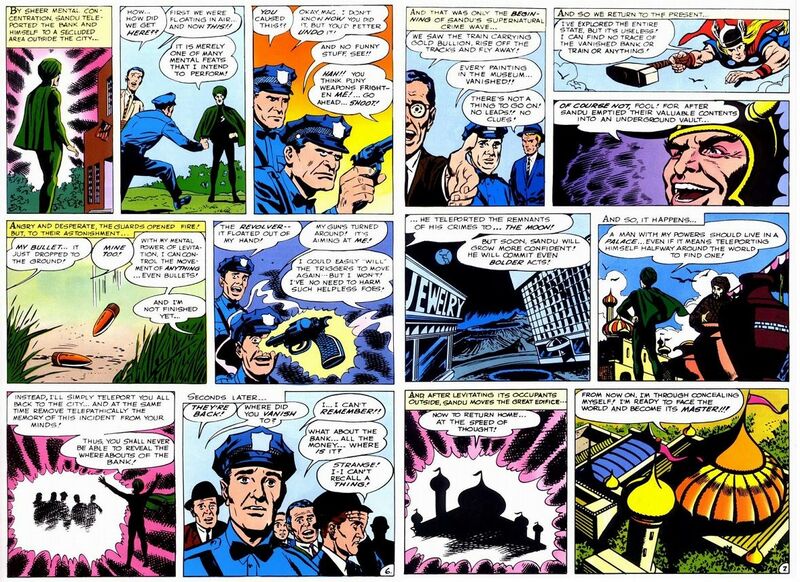 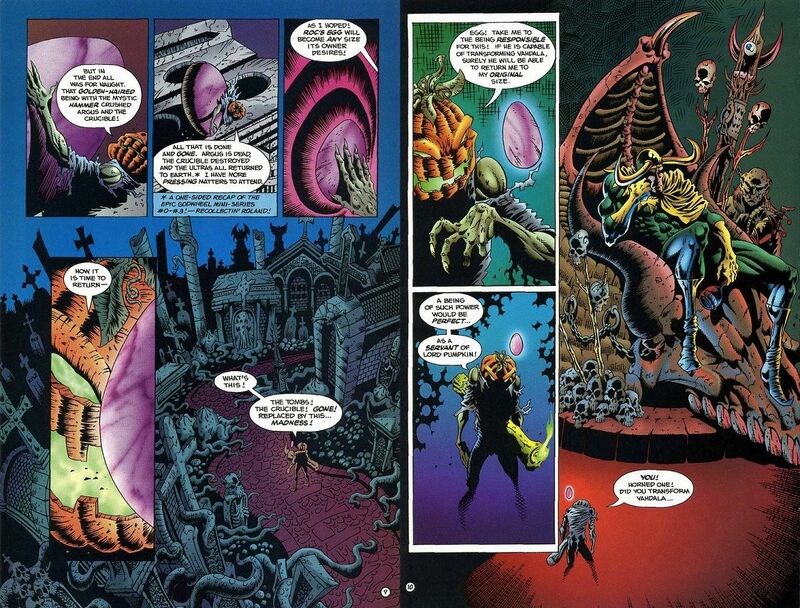 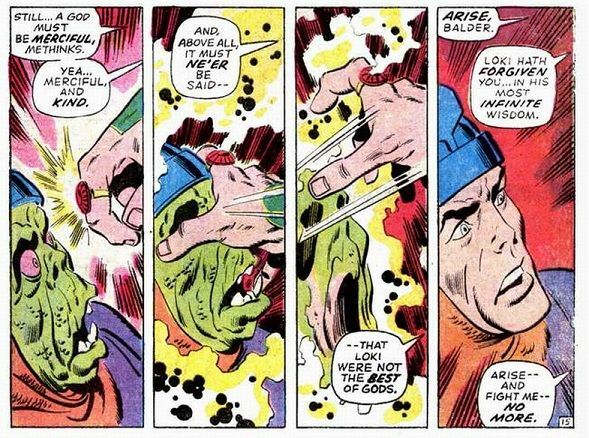 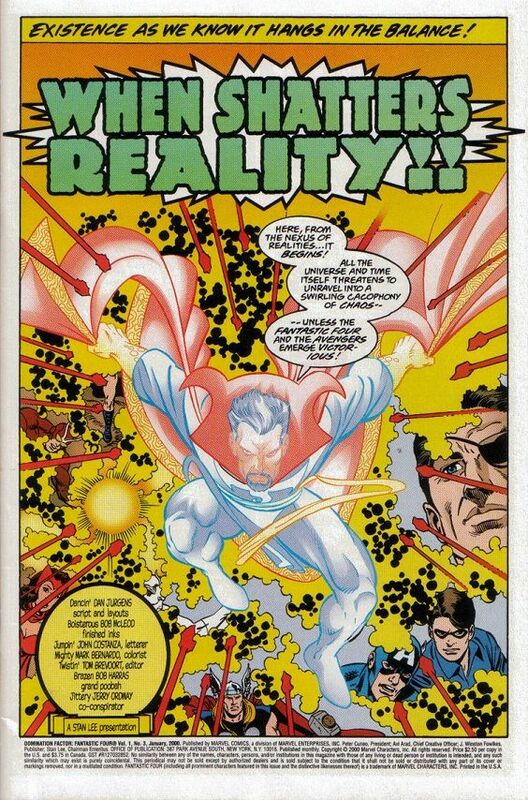 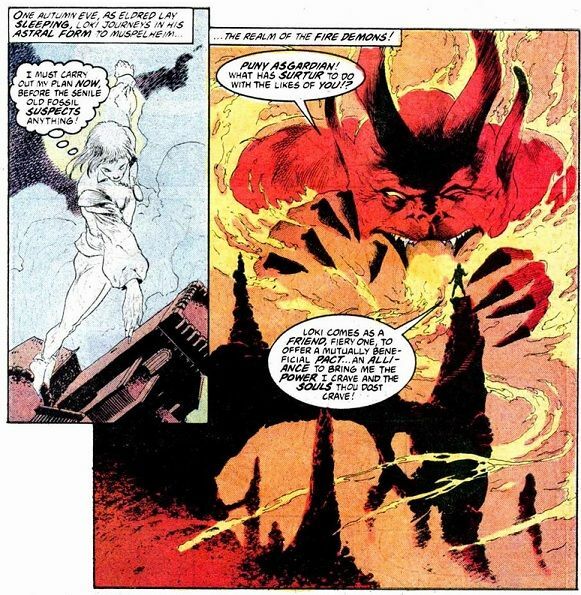 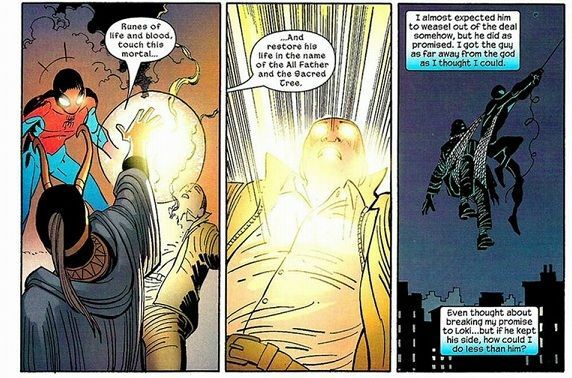 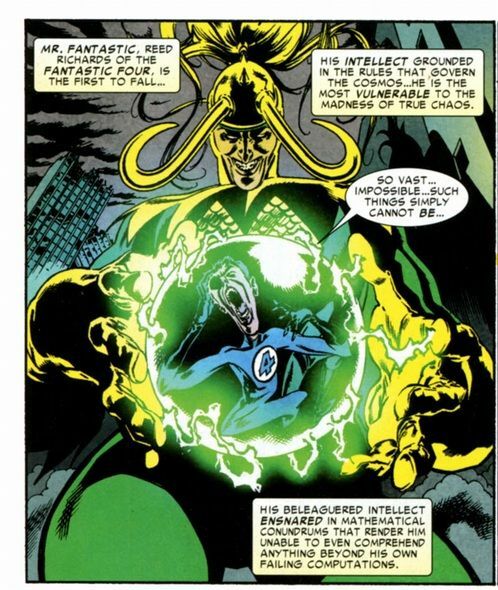 He has granted them godly abilities, amplified pre-existing abilities exponentially, provided them life and created villains entirely from scratch with his magic. 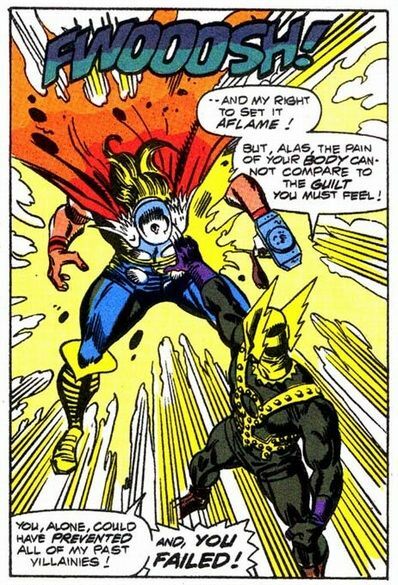 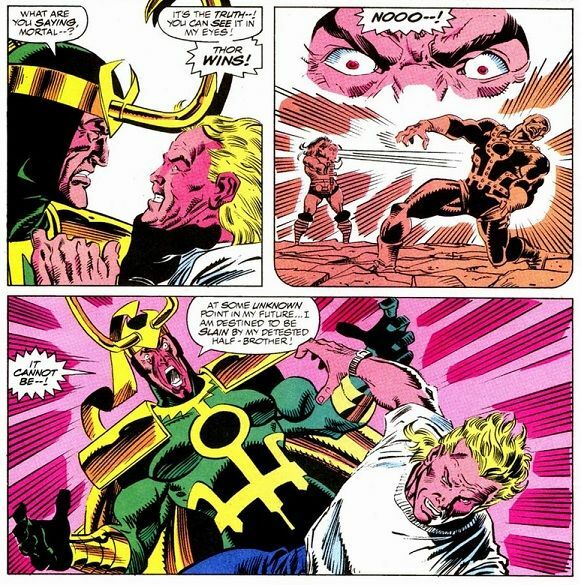 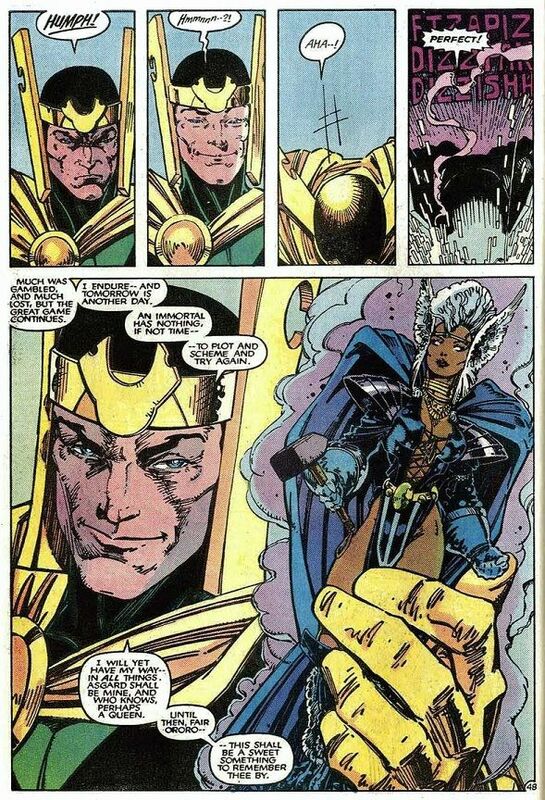 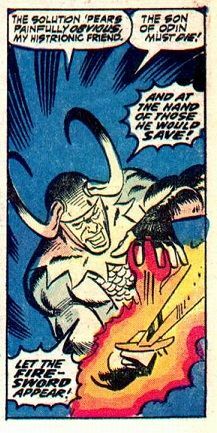 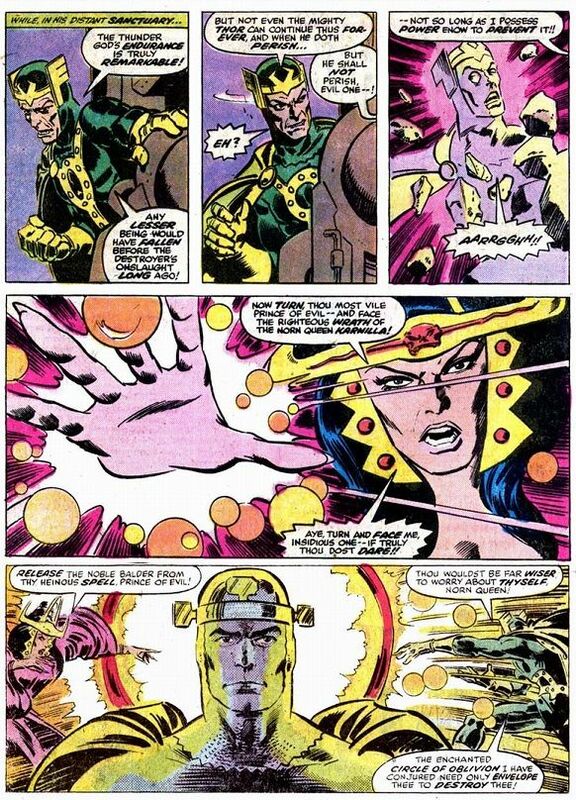 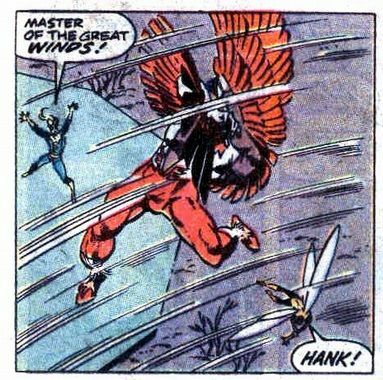 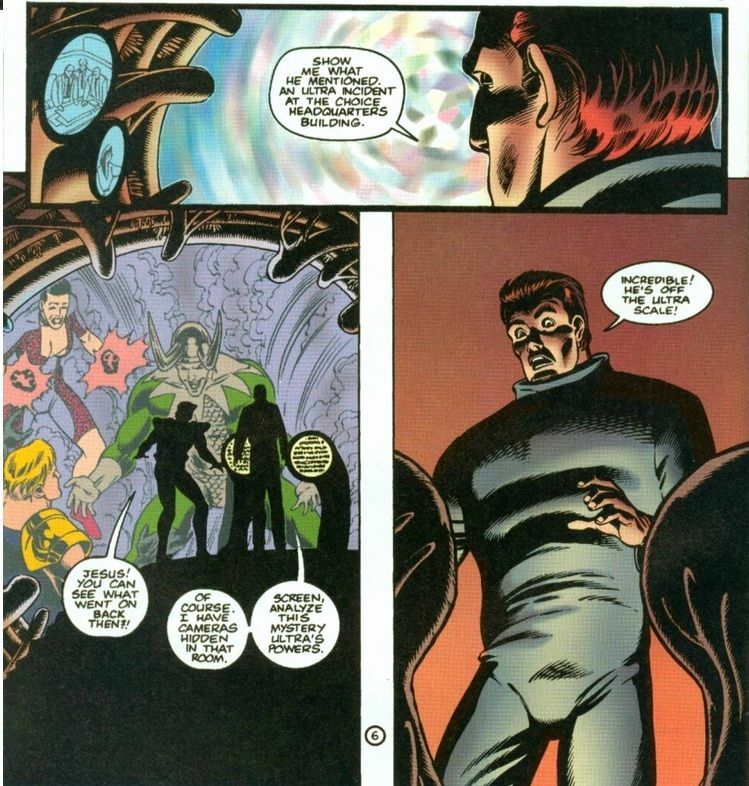 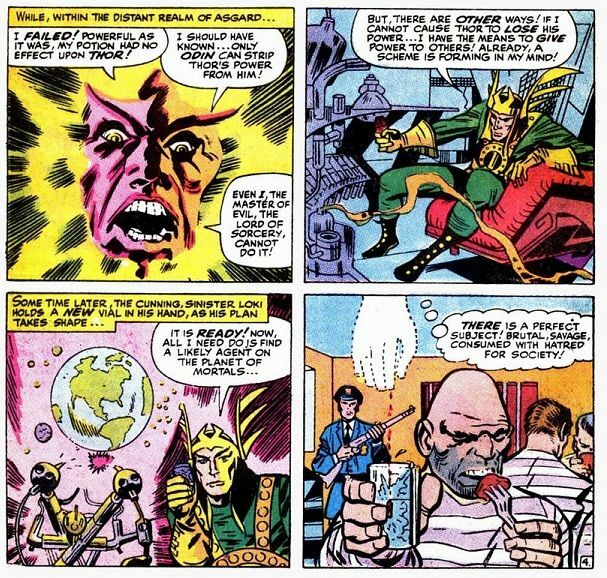 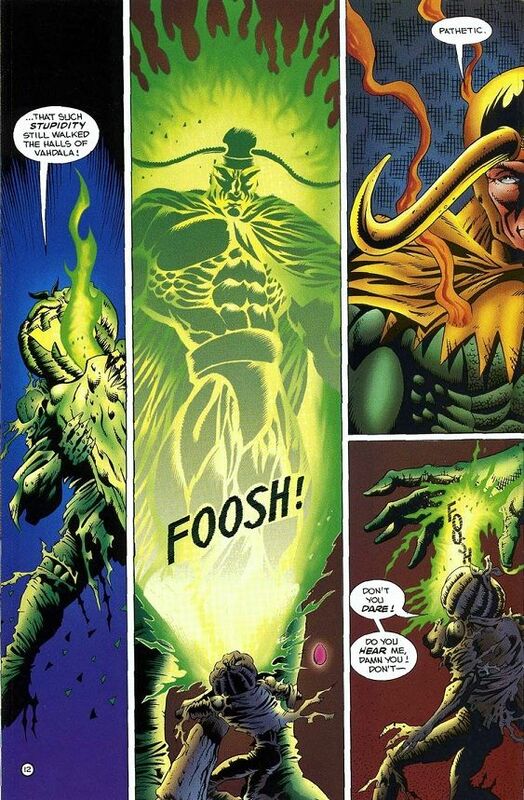 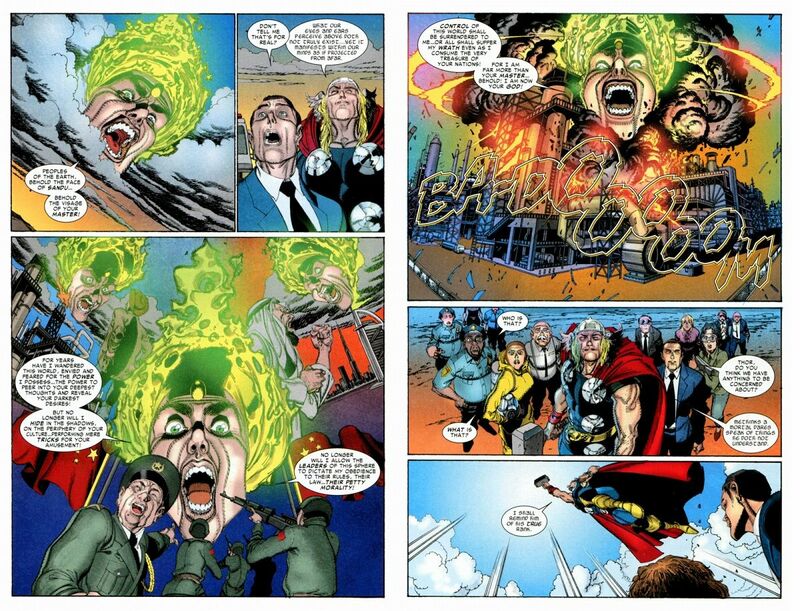 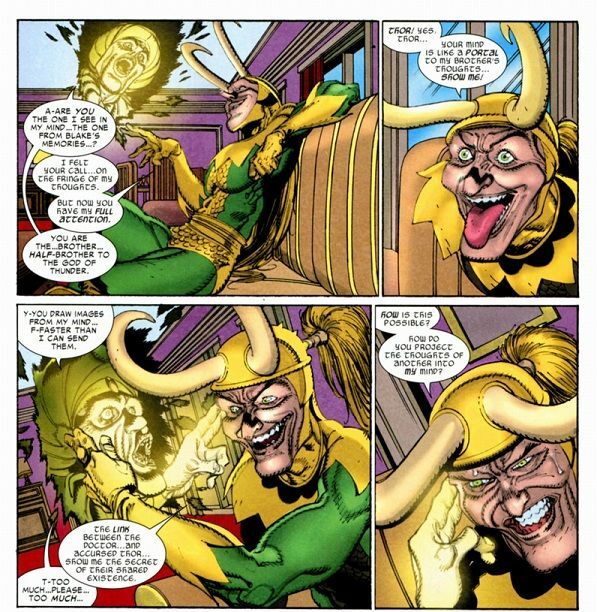 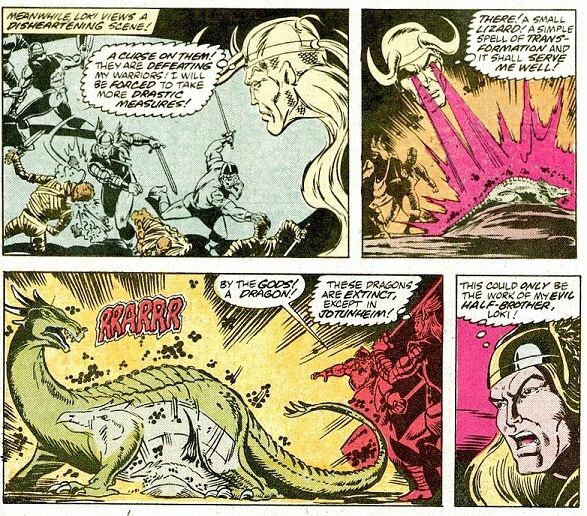 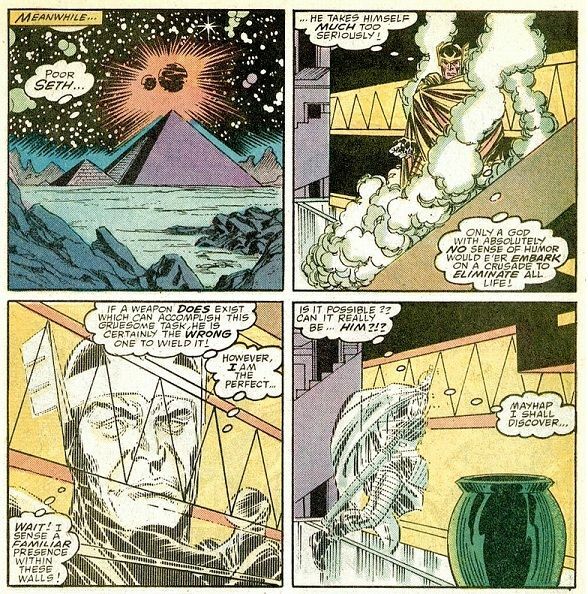 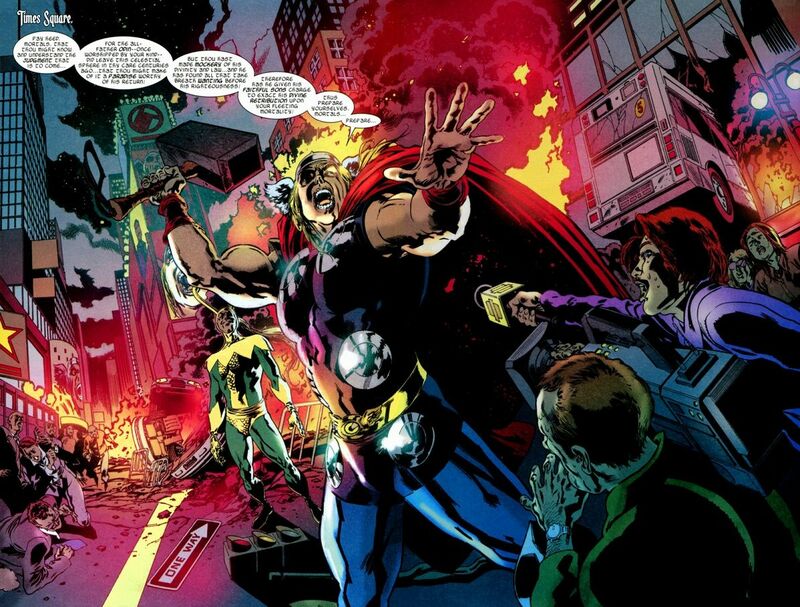 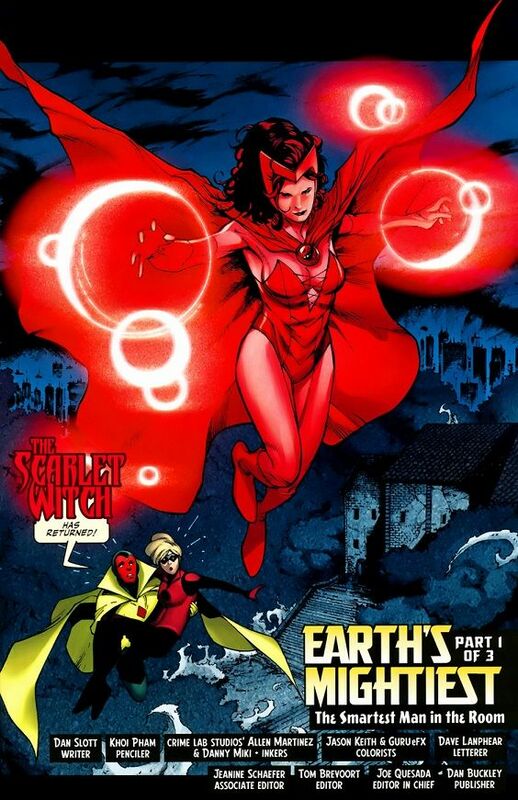 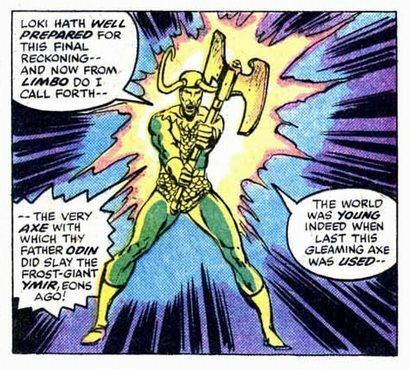 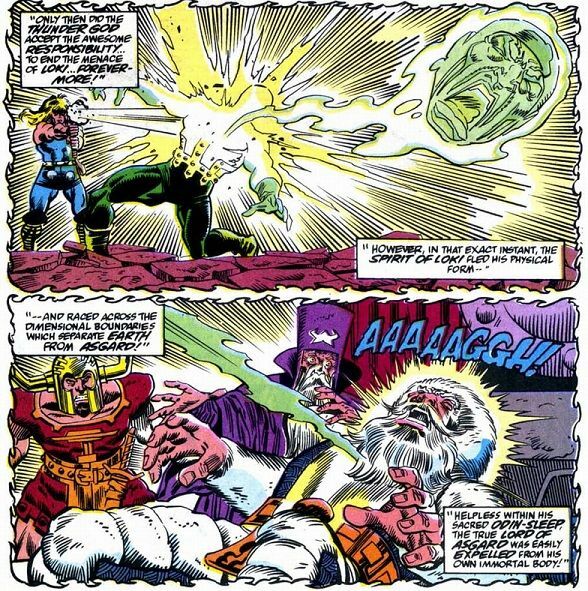 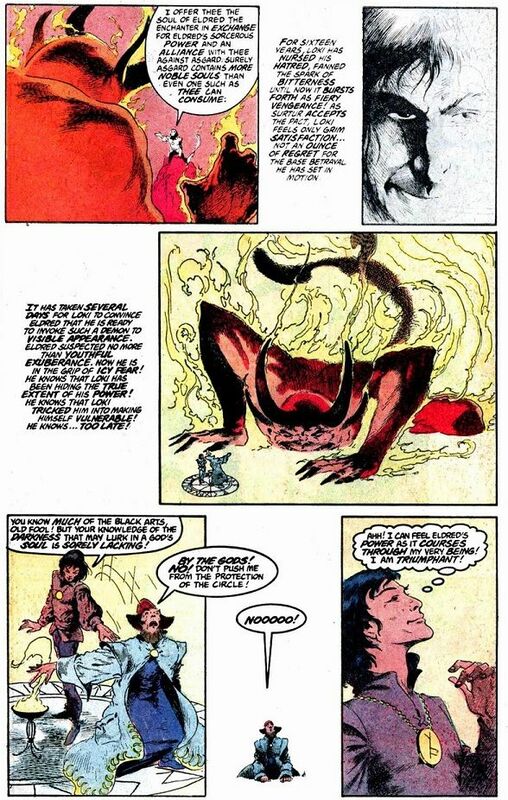 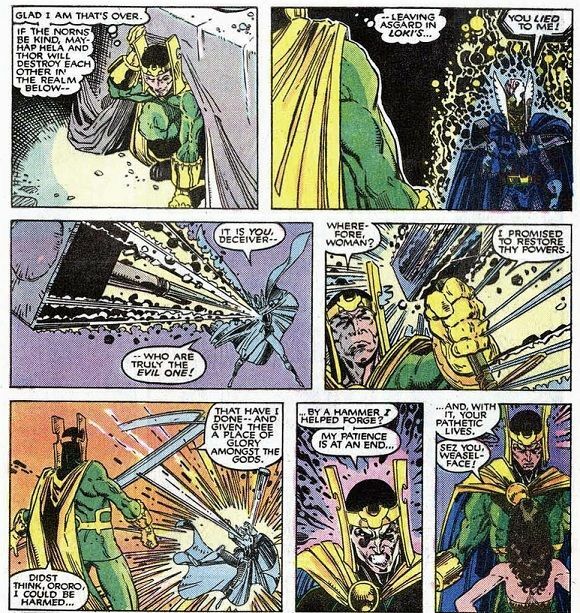 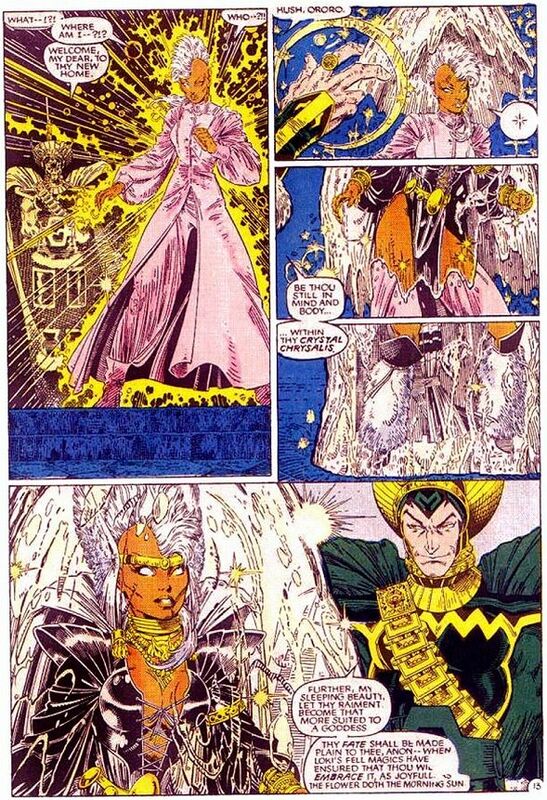 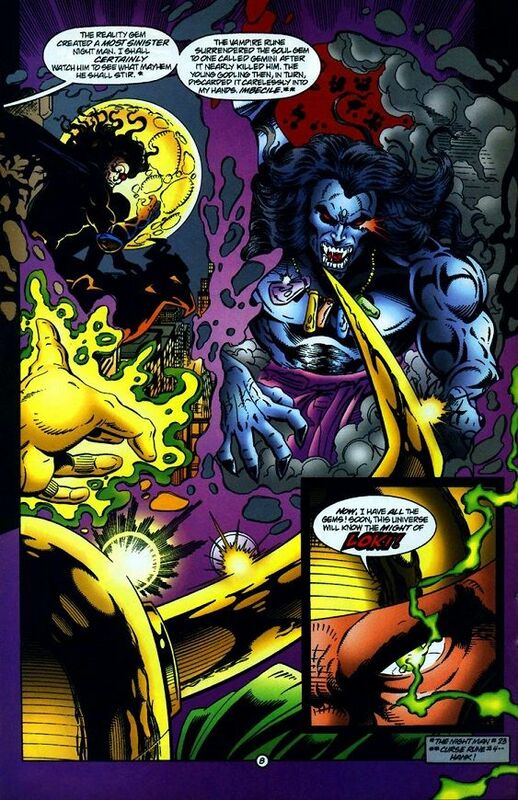 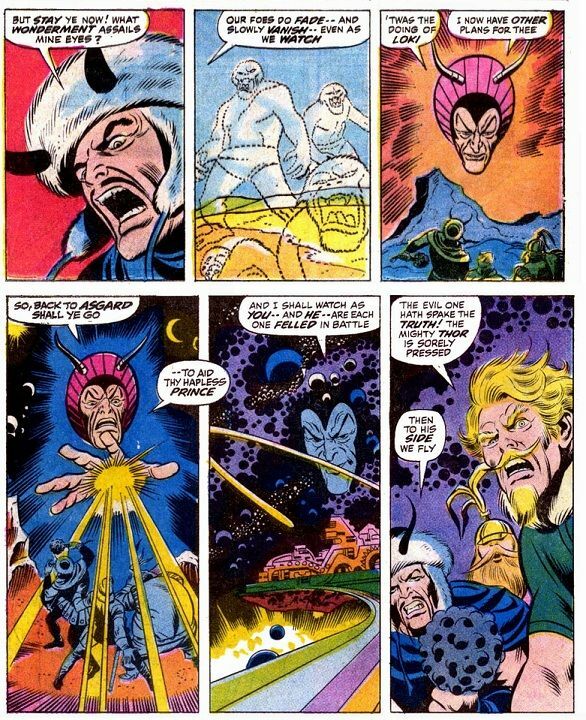 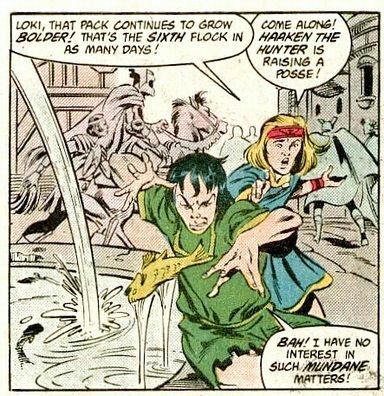 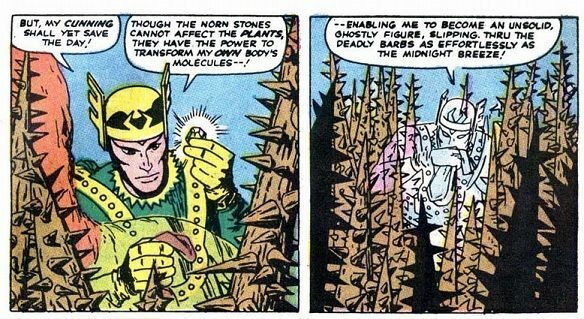 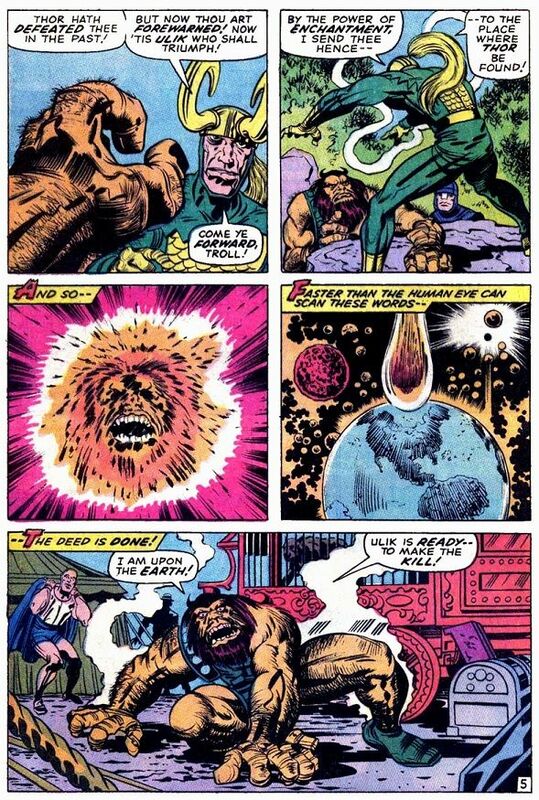 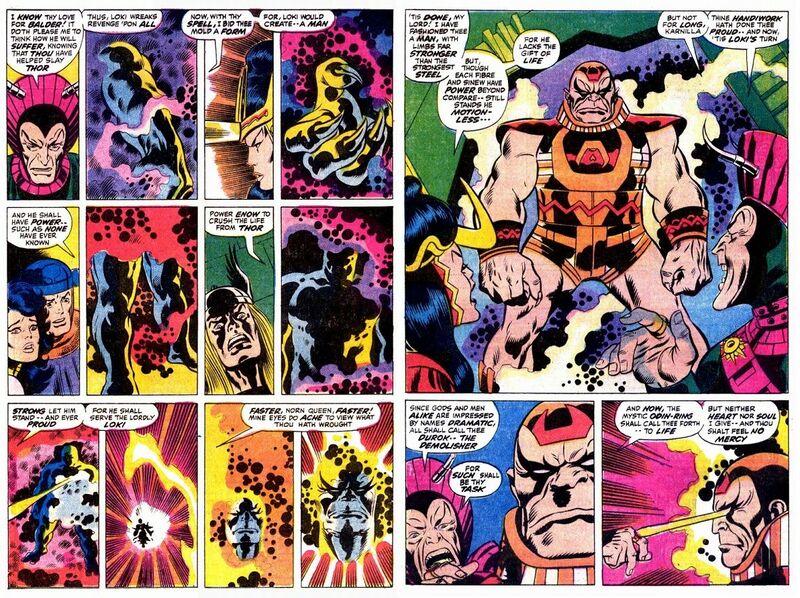 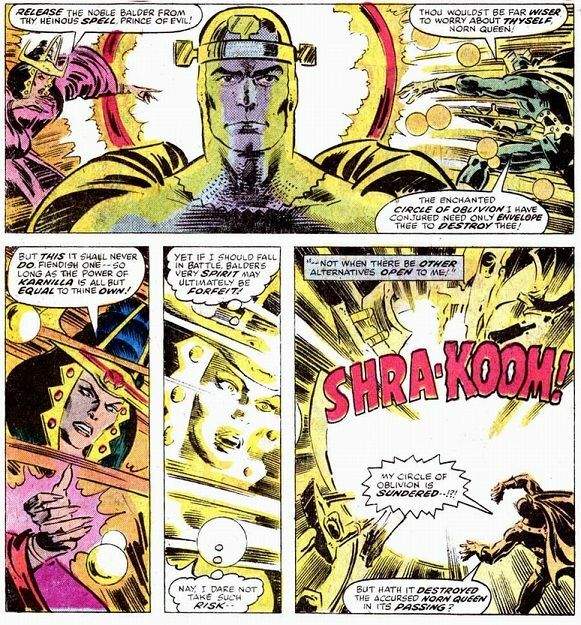 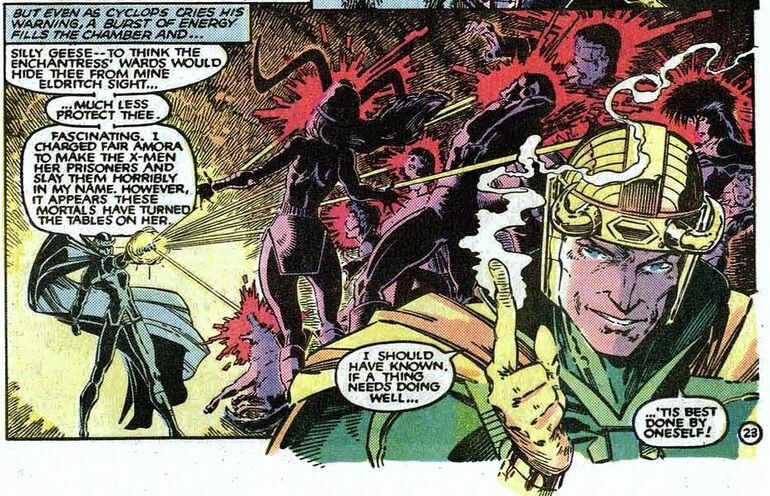 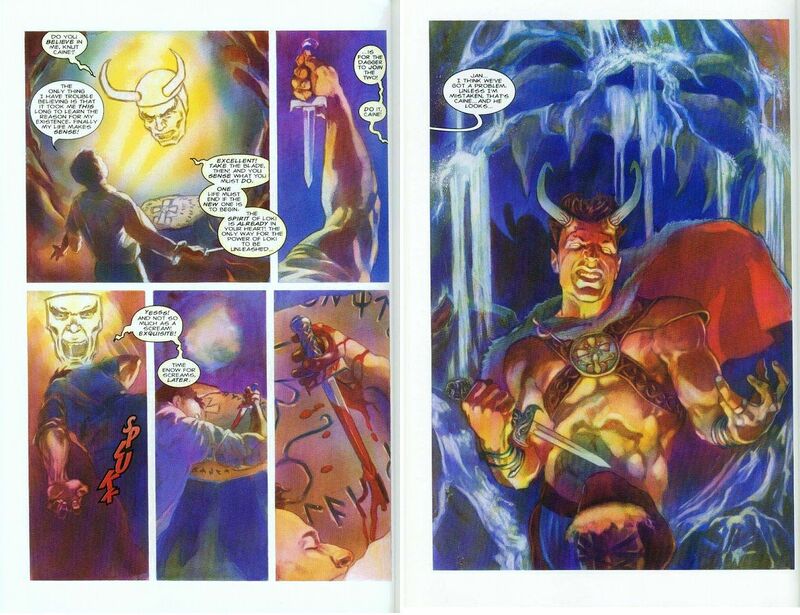 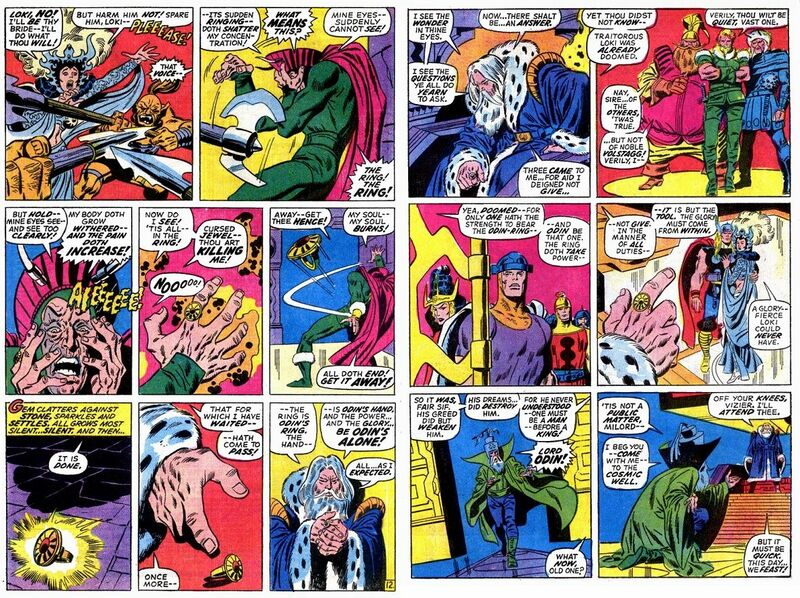 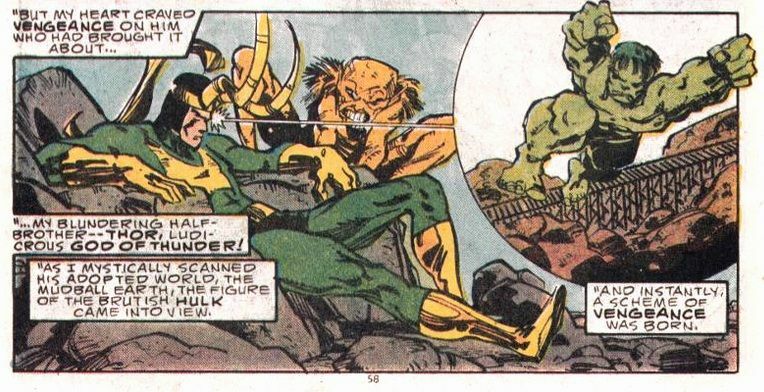 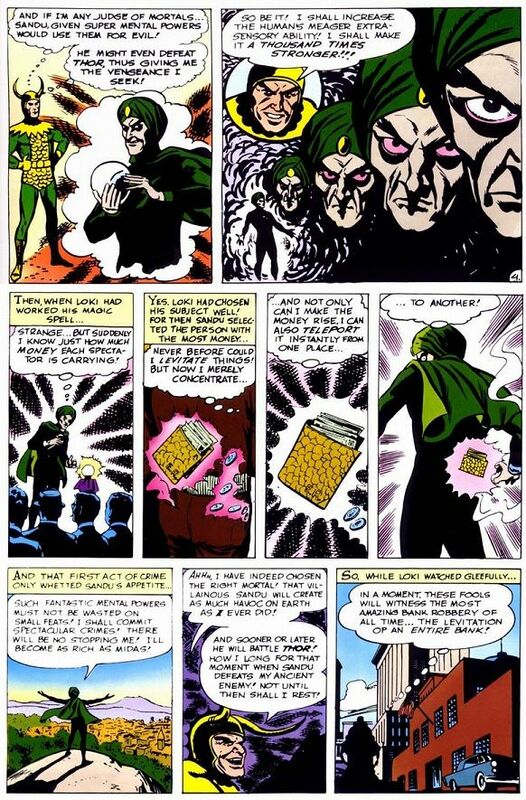 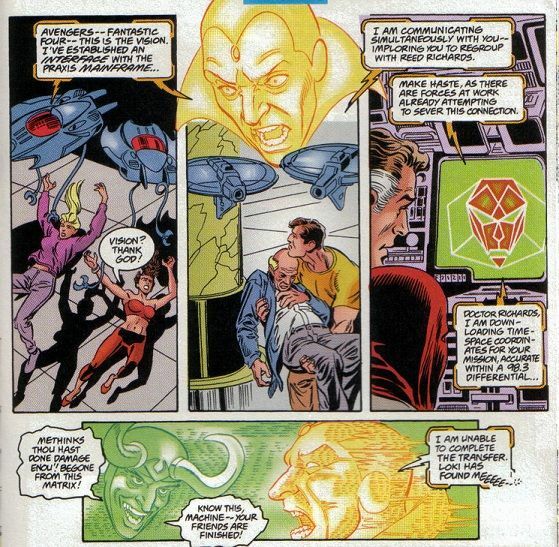 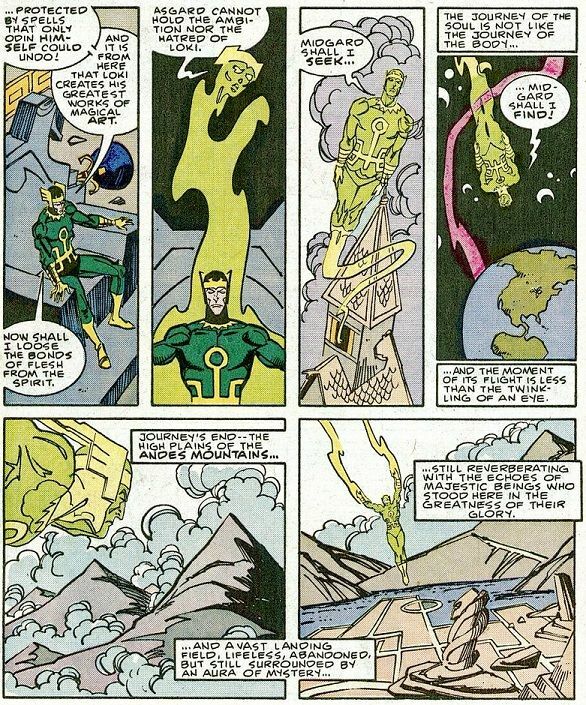 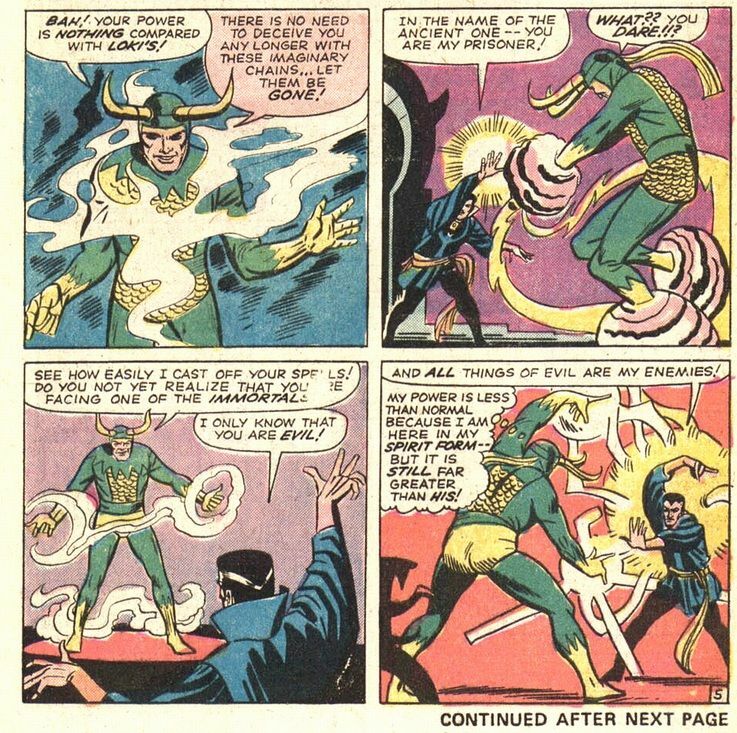 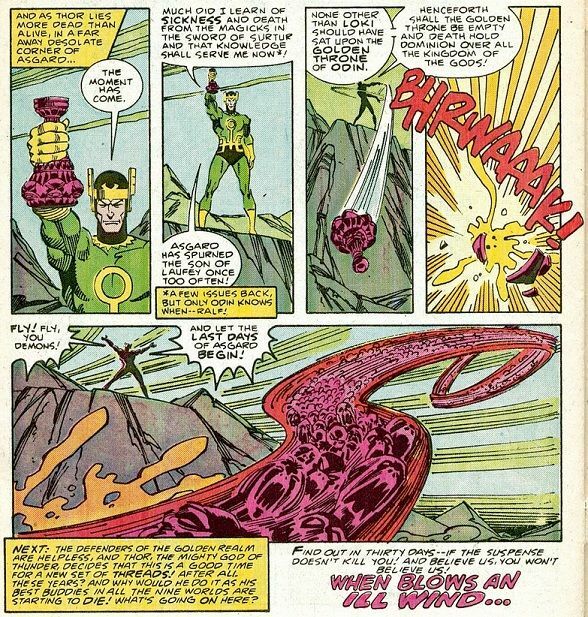 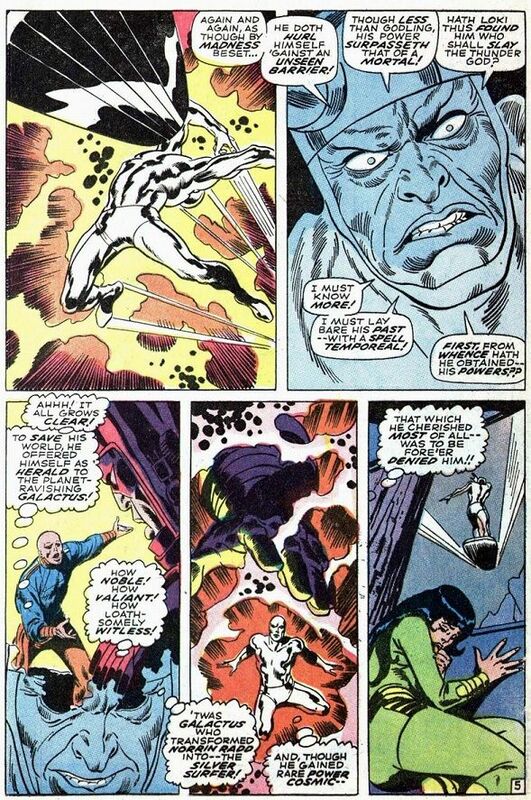 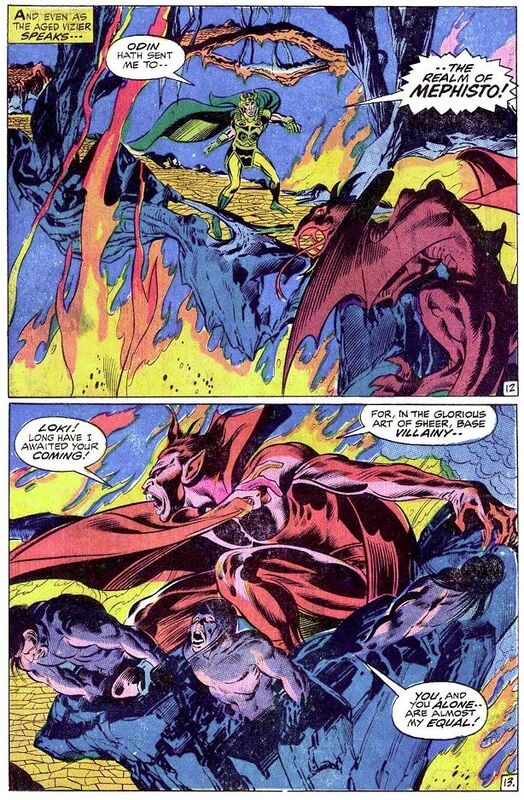 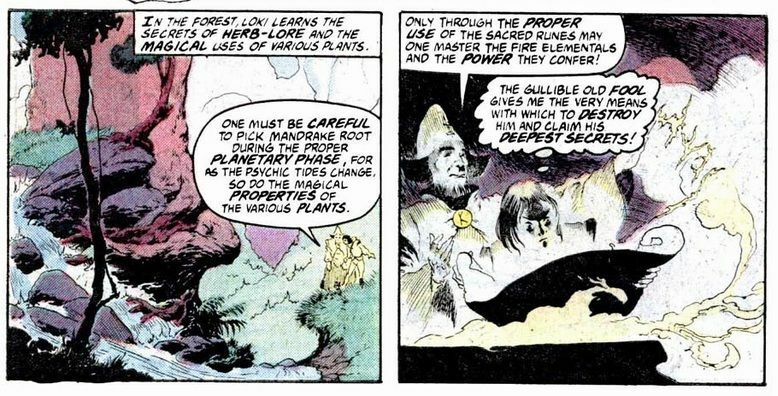 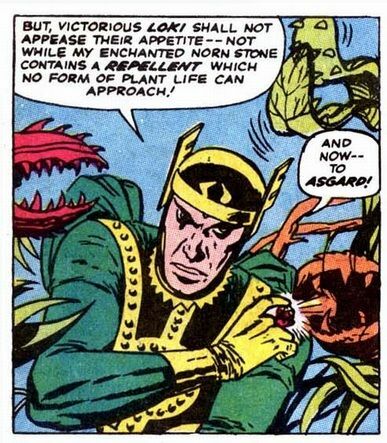 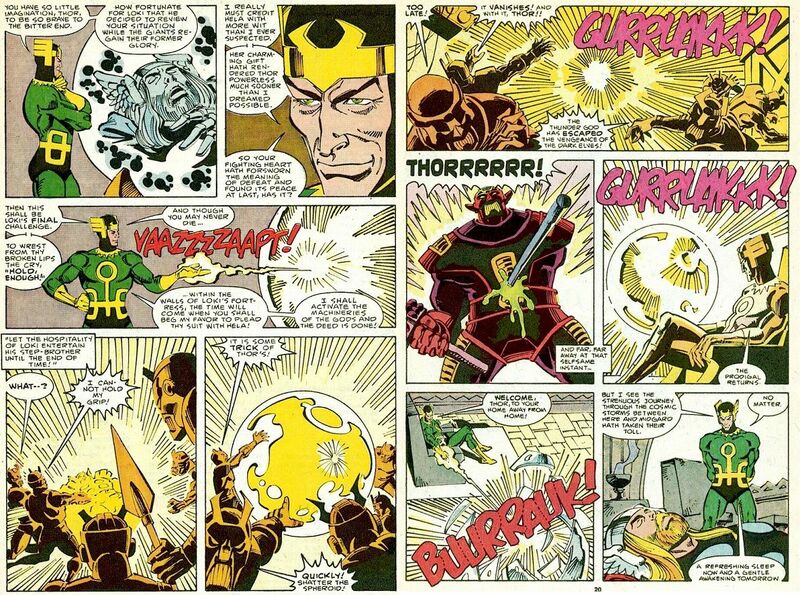 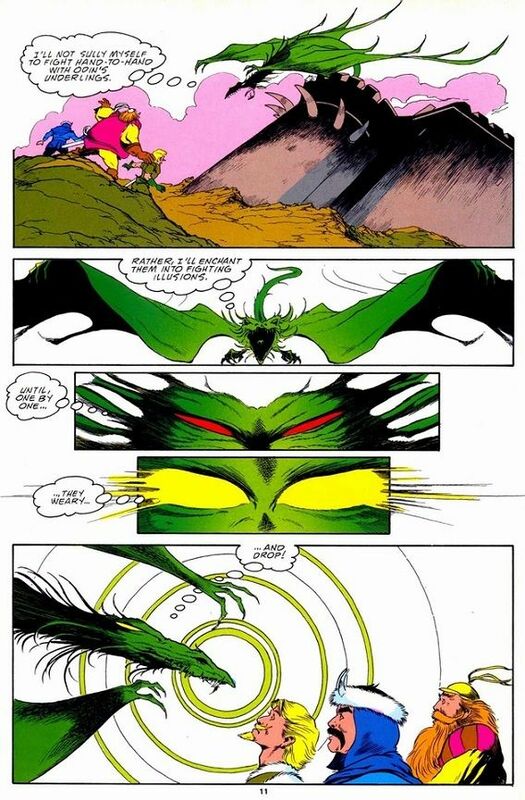 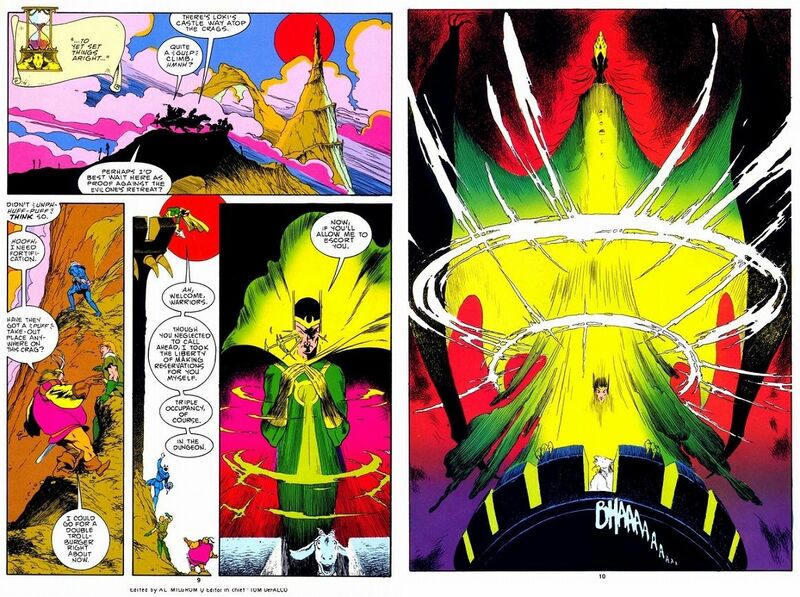 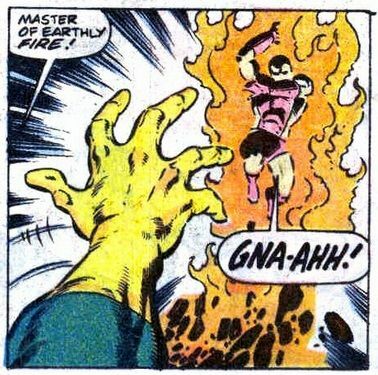 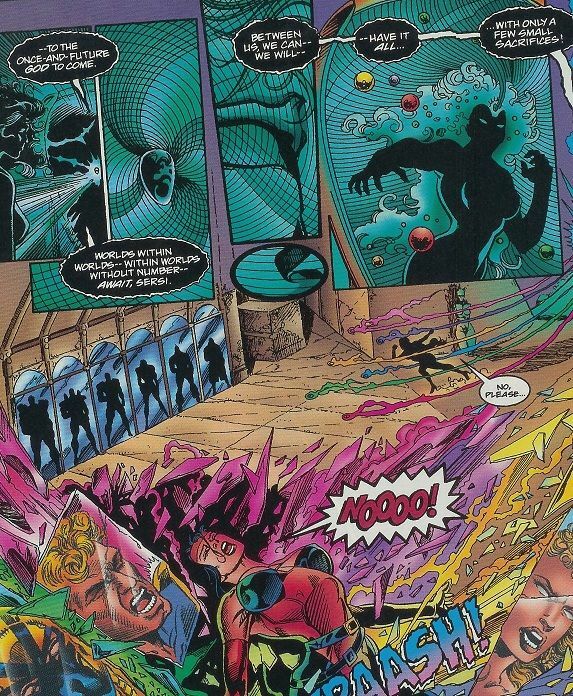 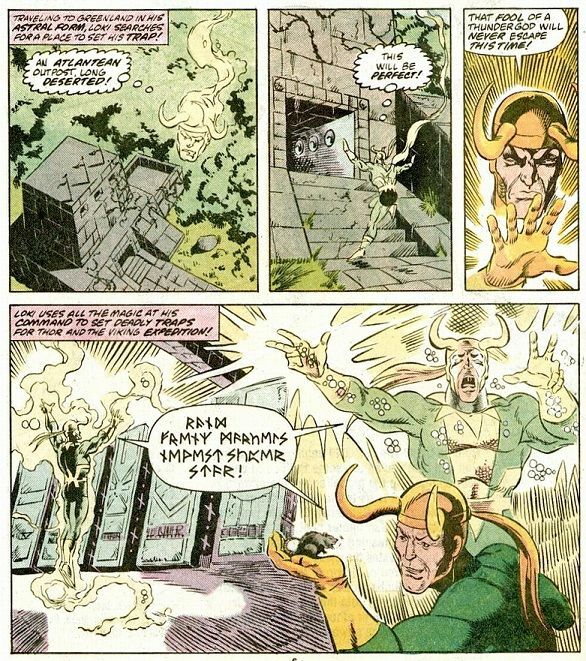 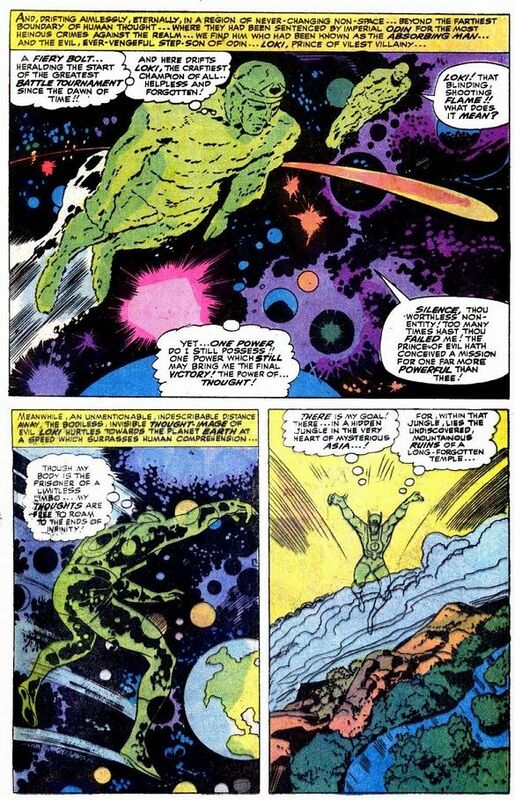 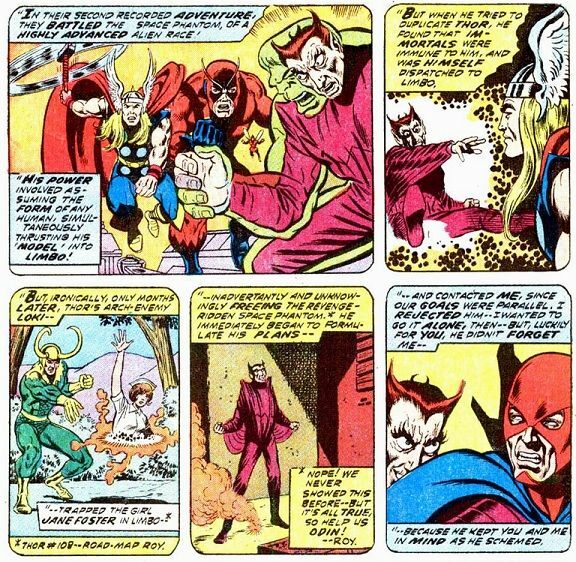 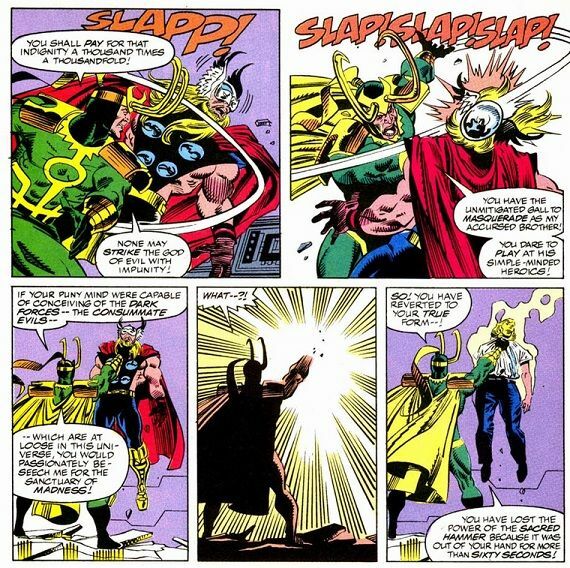 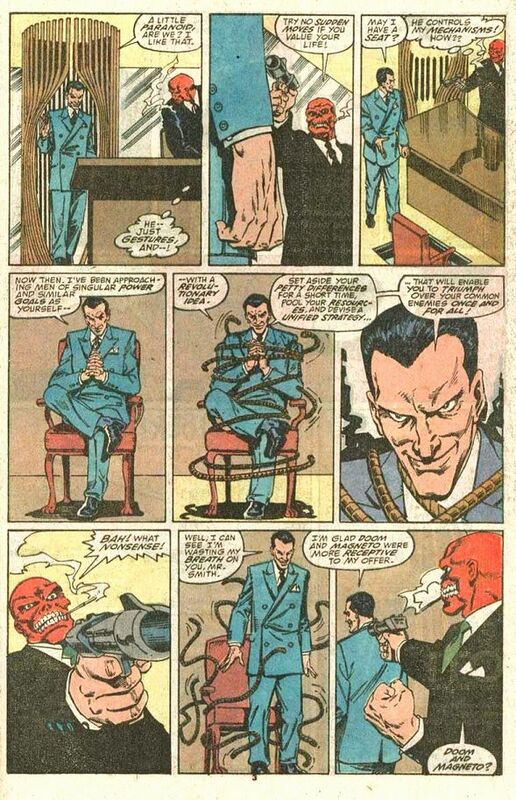 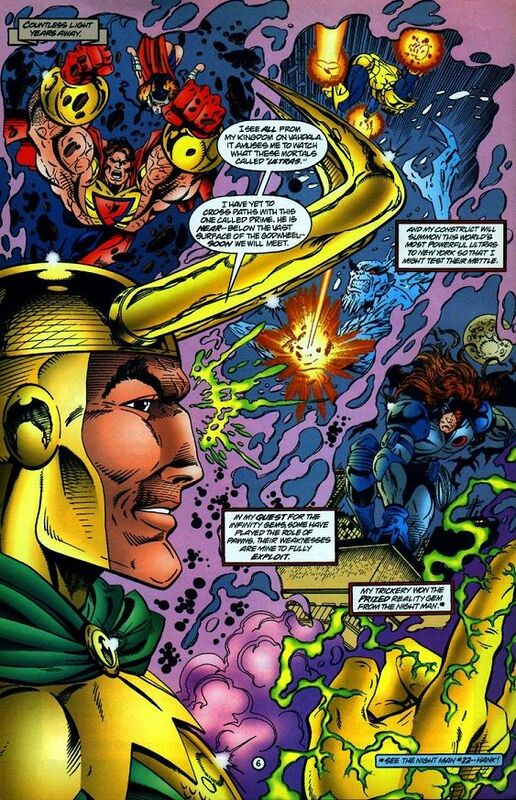 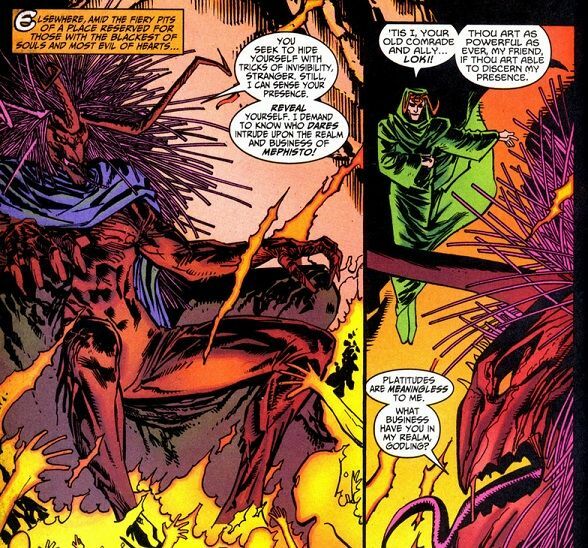 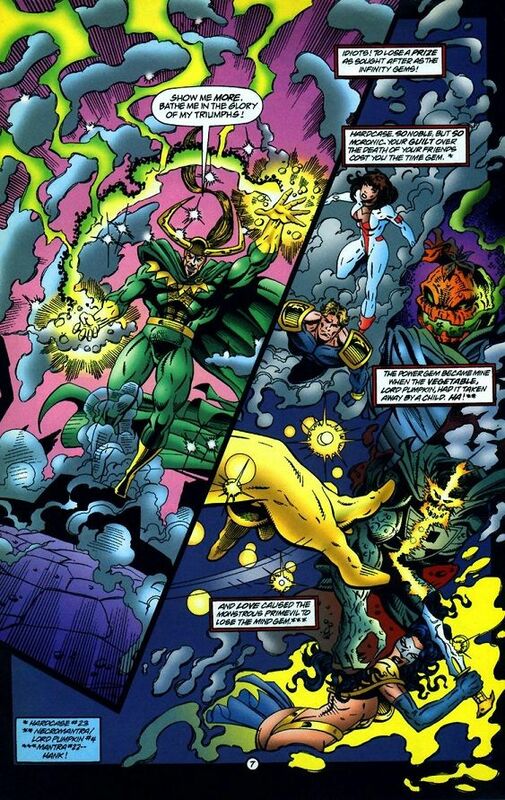 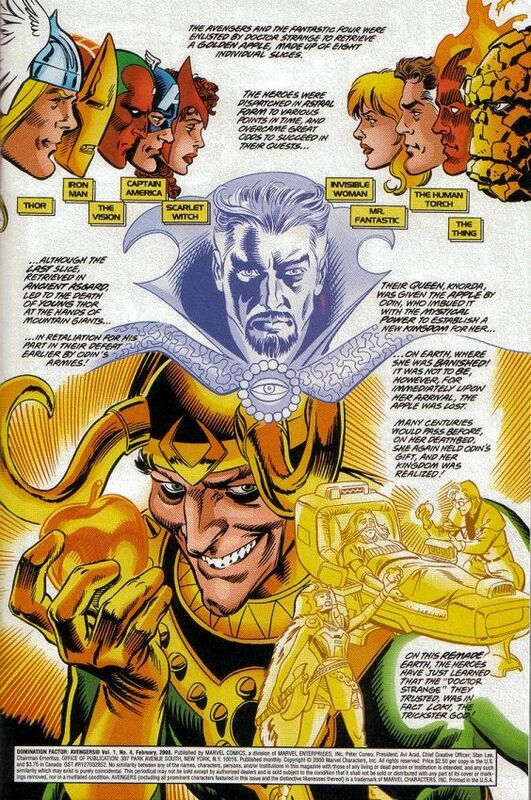 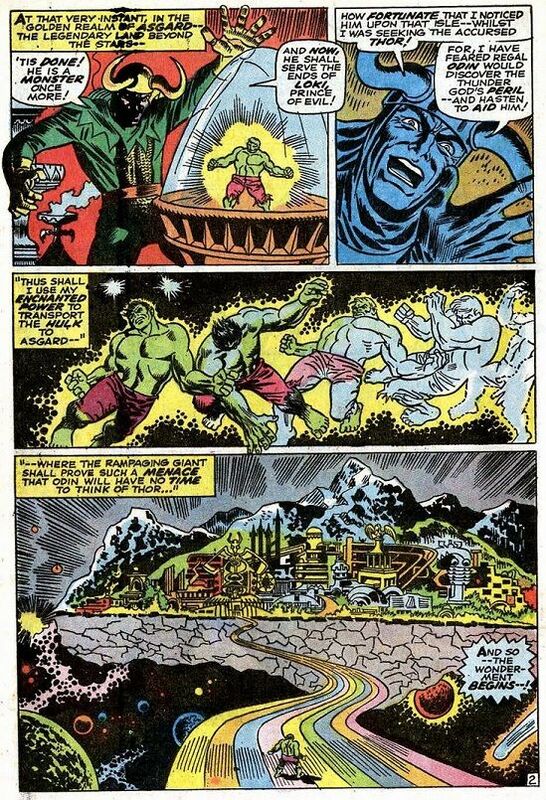 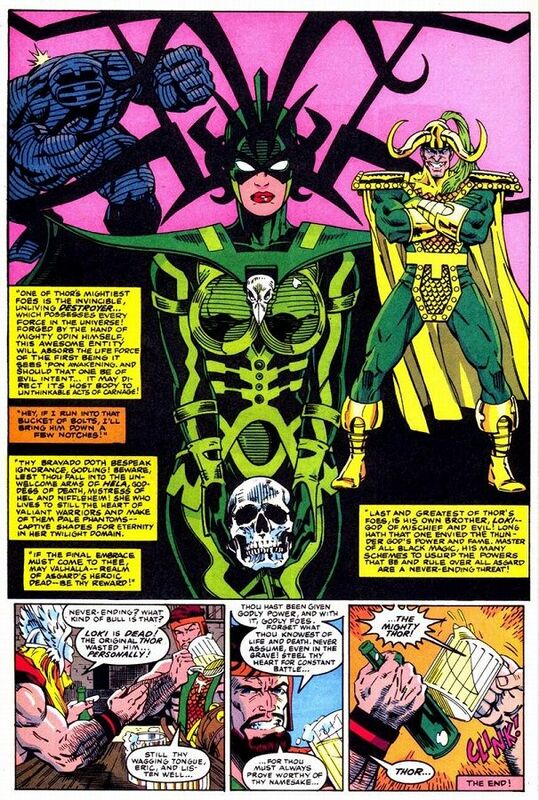 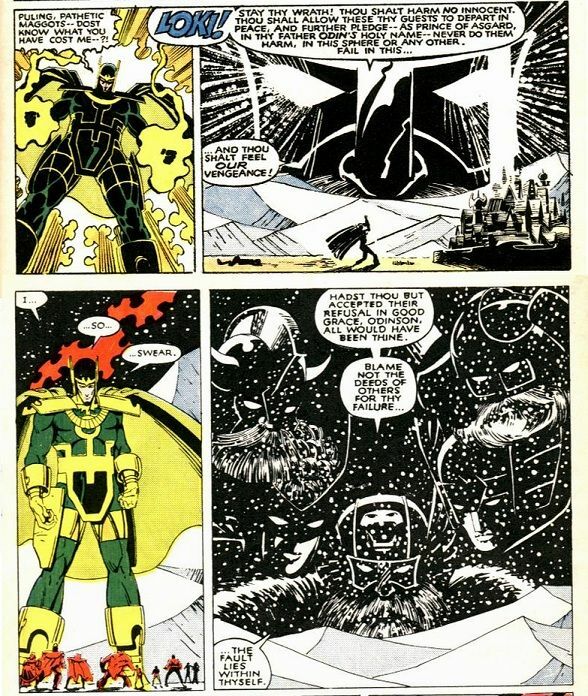 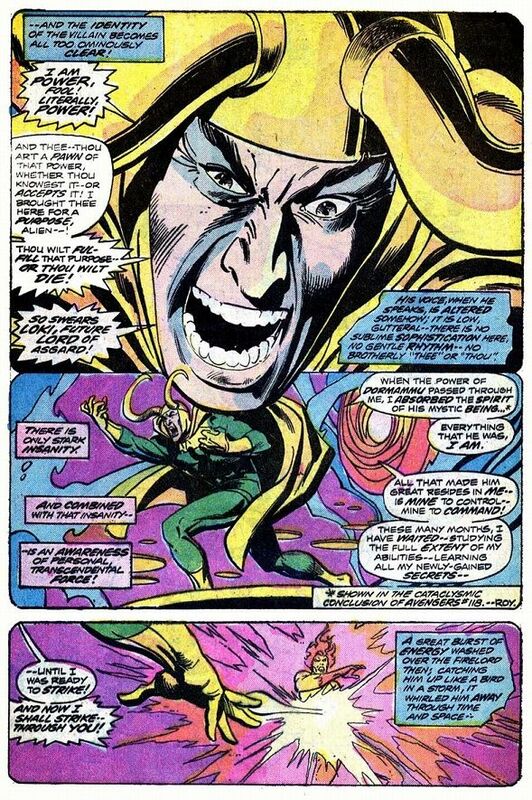 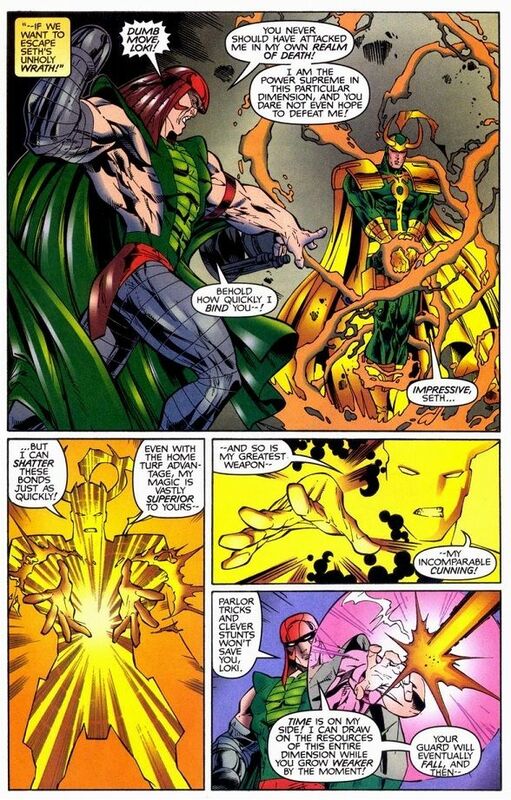 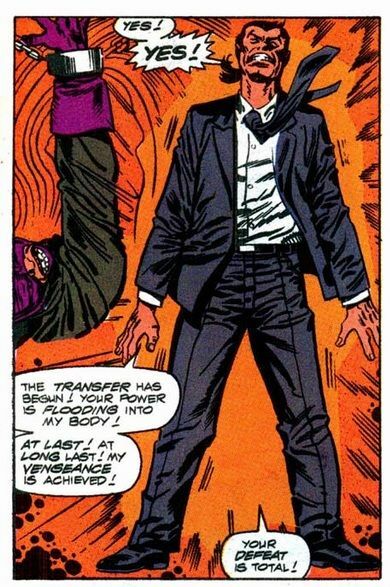 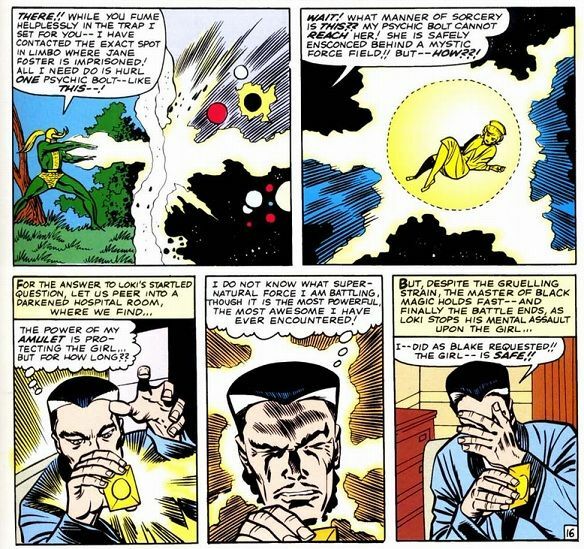 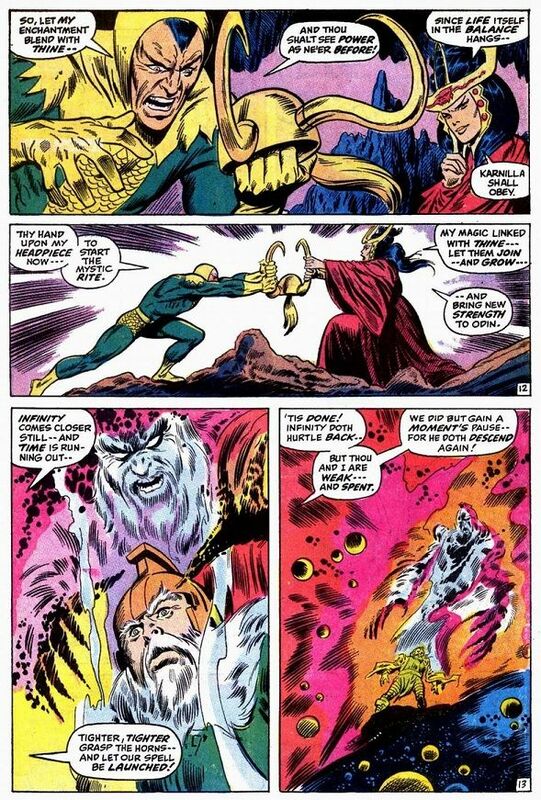 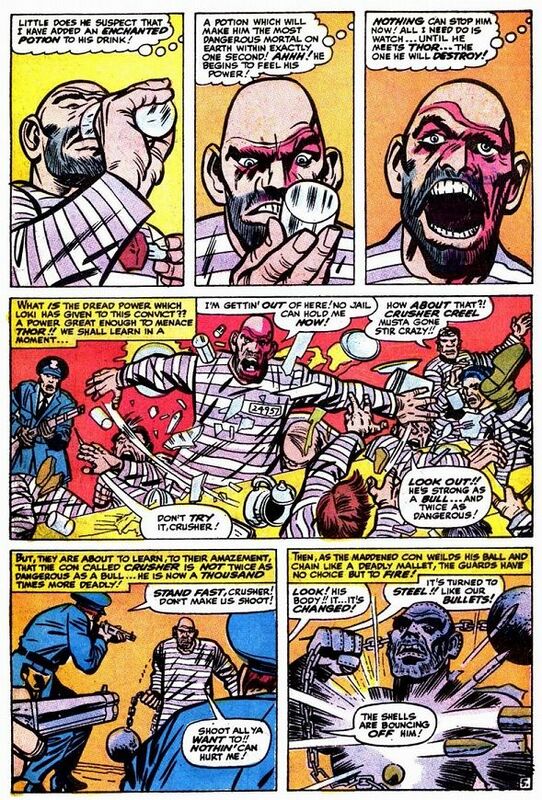 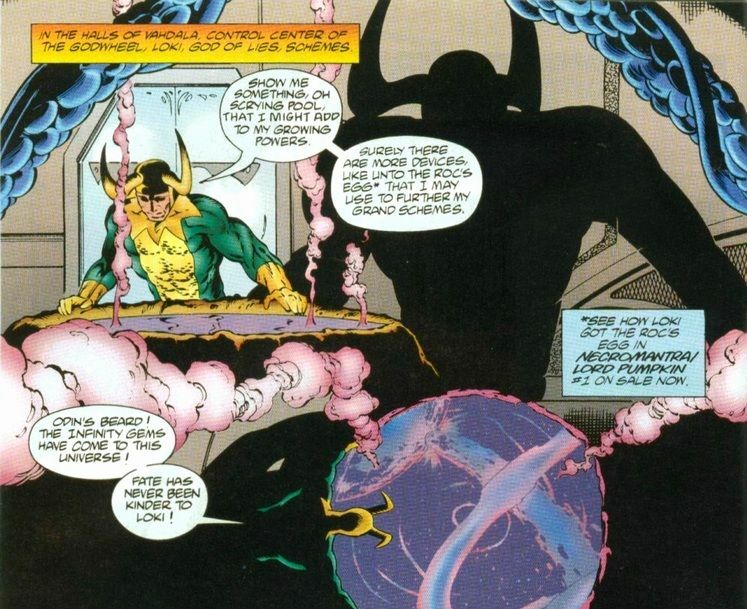 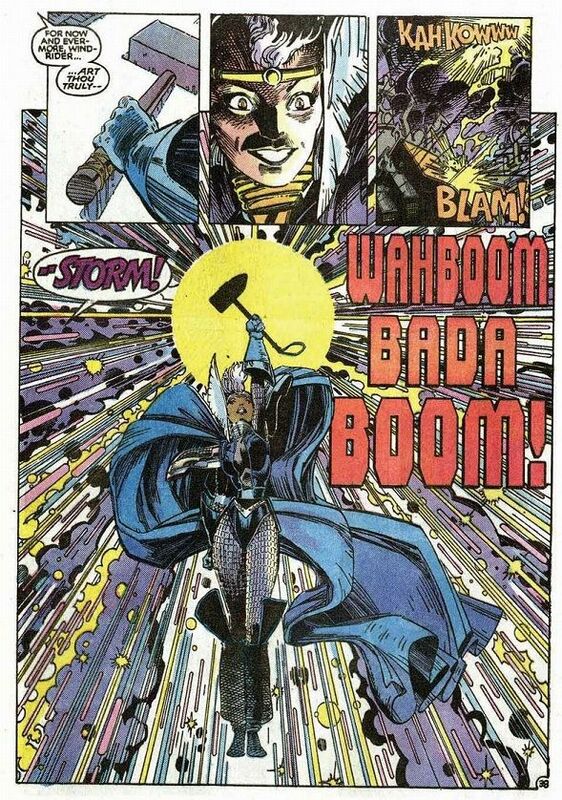 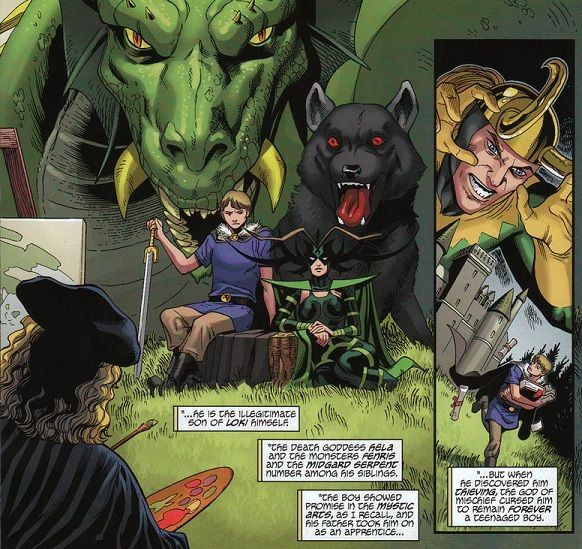 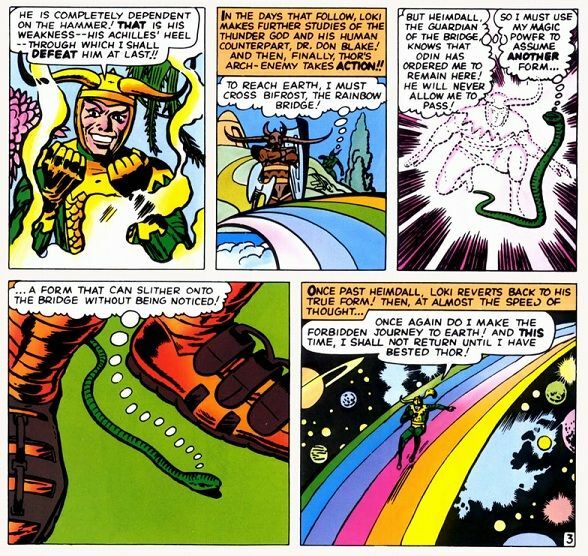 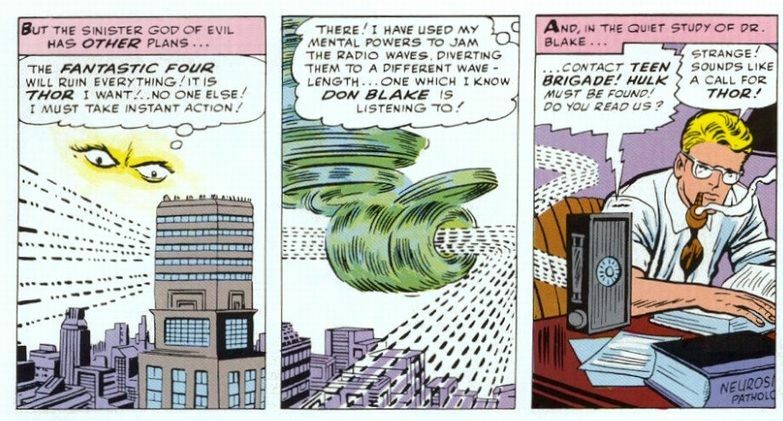 Loki's sorcery grants him a host of personal powers which make him one of the most dangerous and versatile villains in comics. 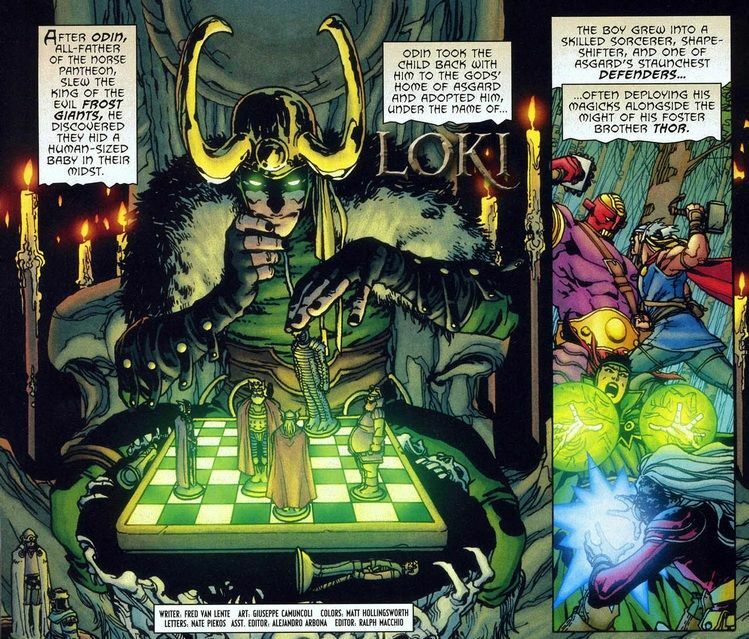 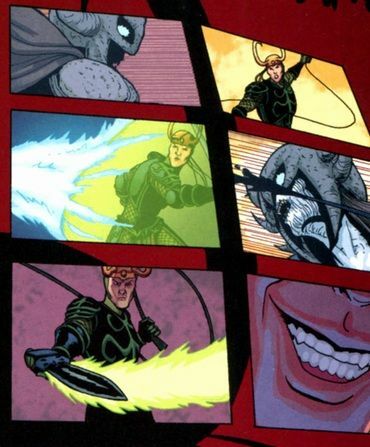 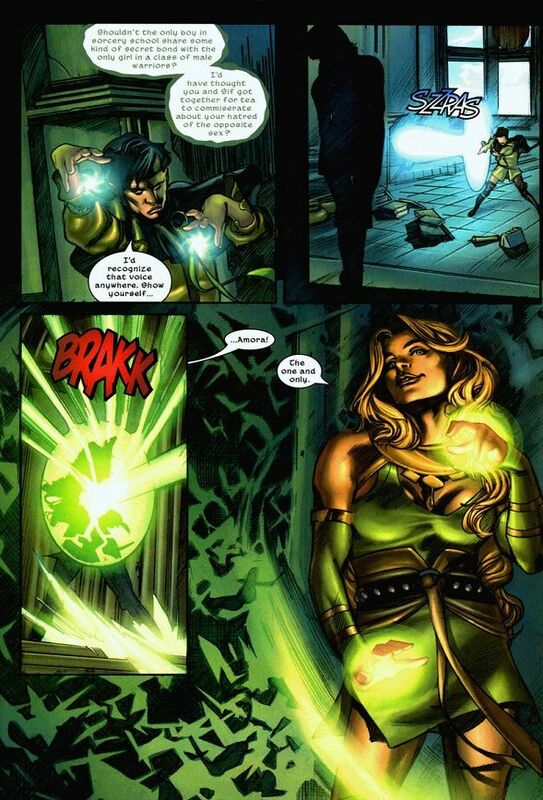 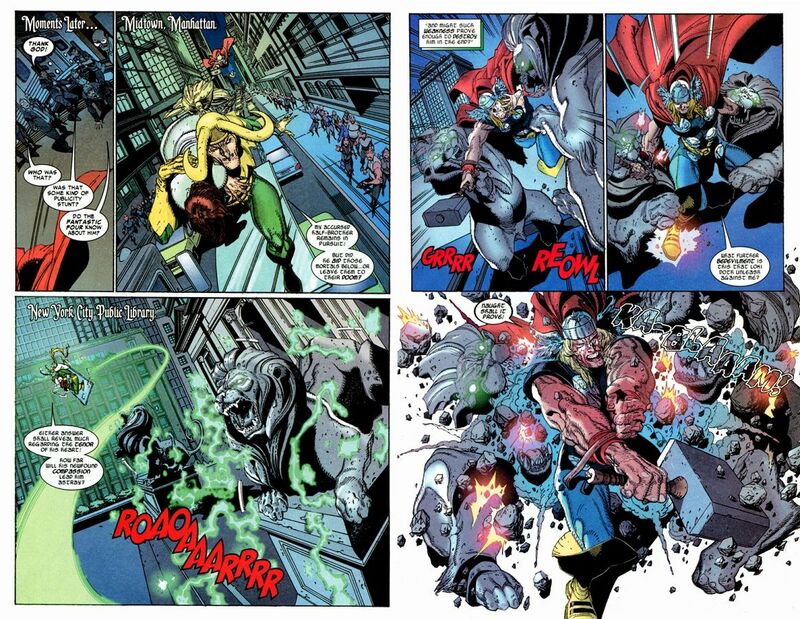 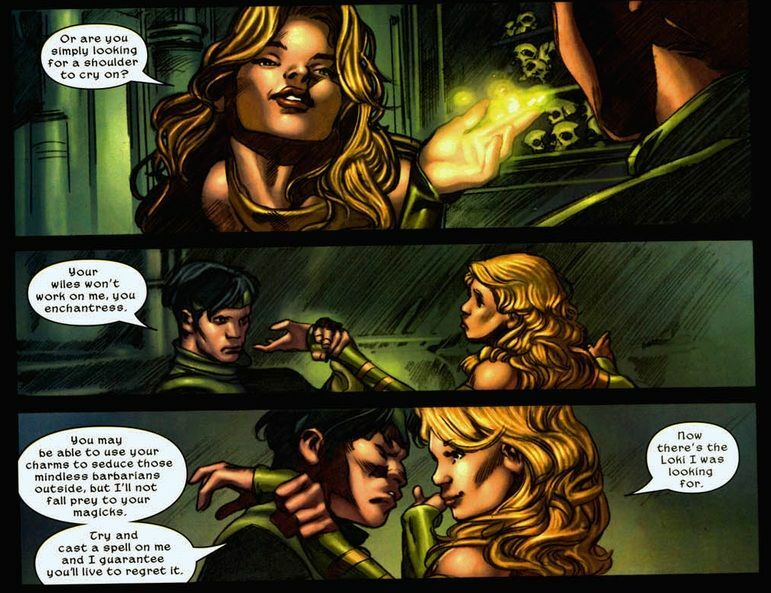 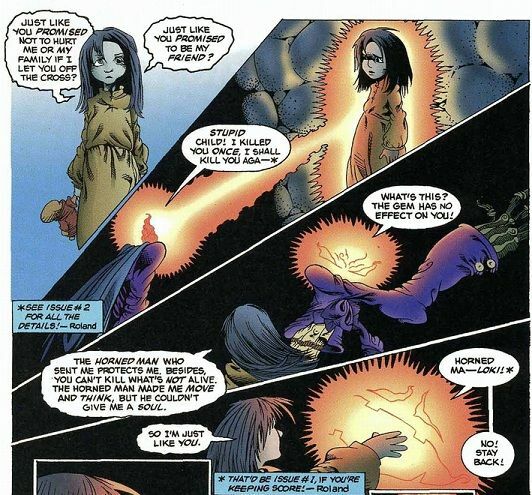 The following are some of Loki's signature powers. 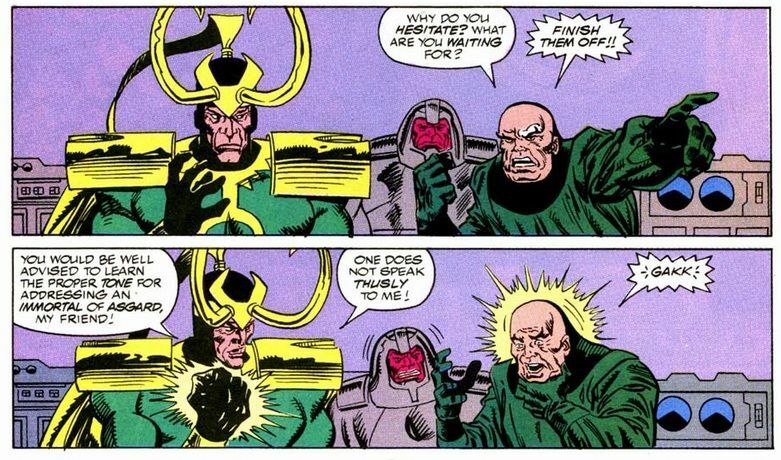 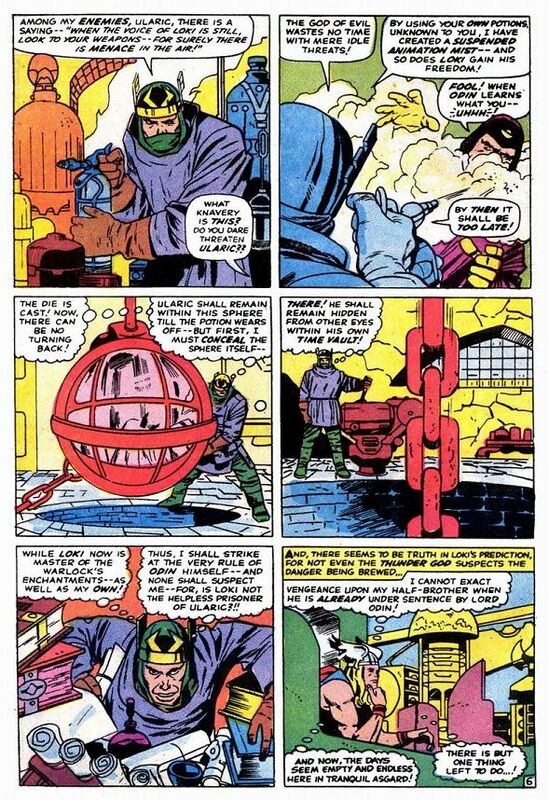 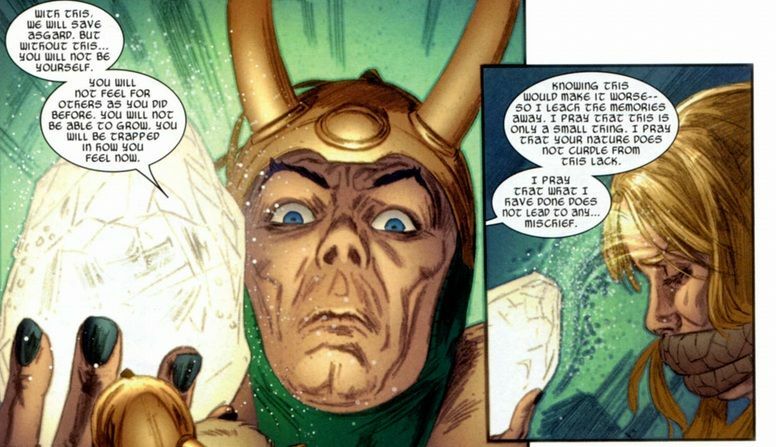 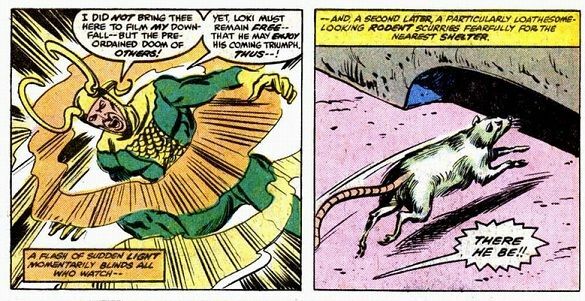 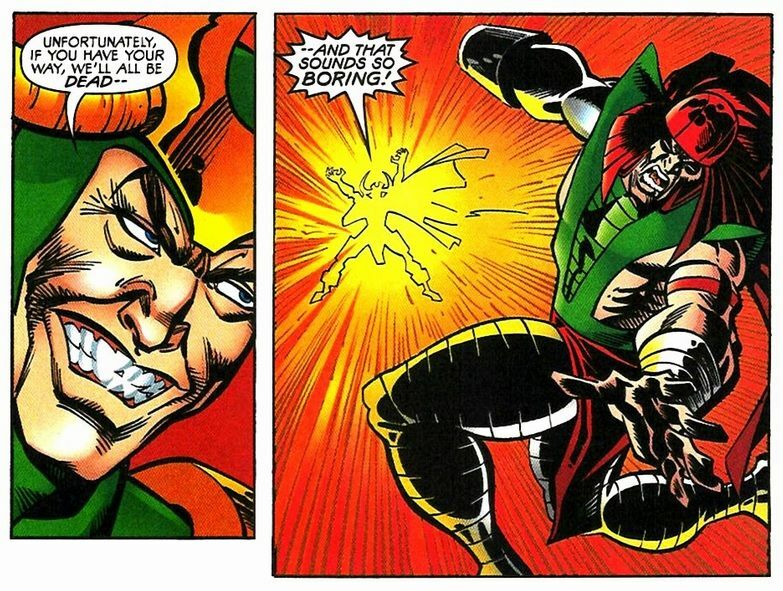 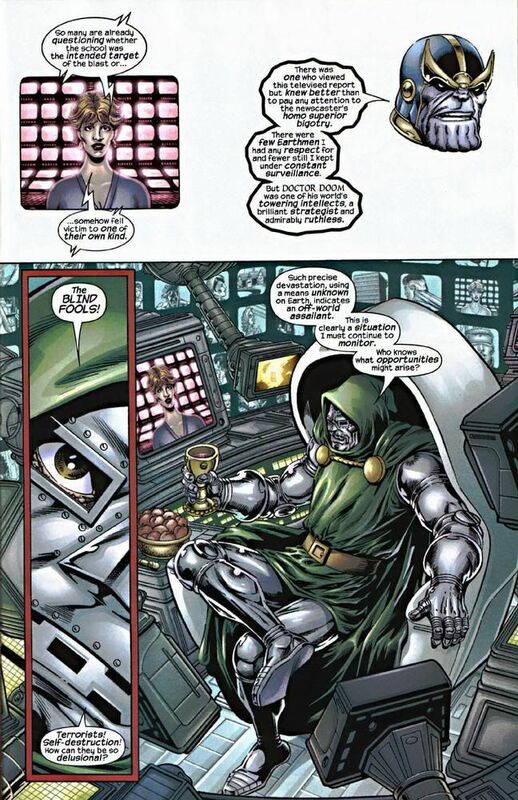 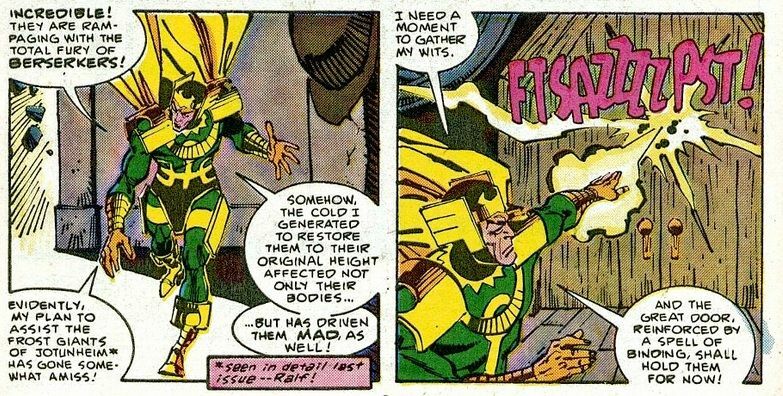 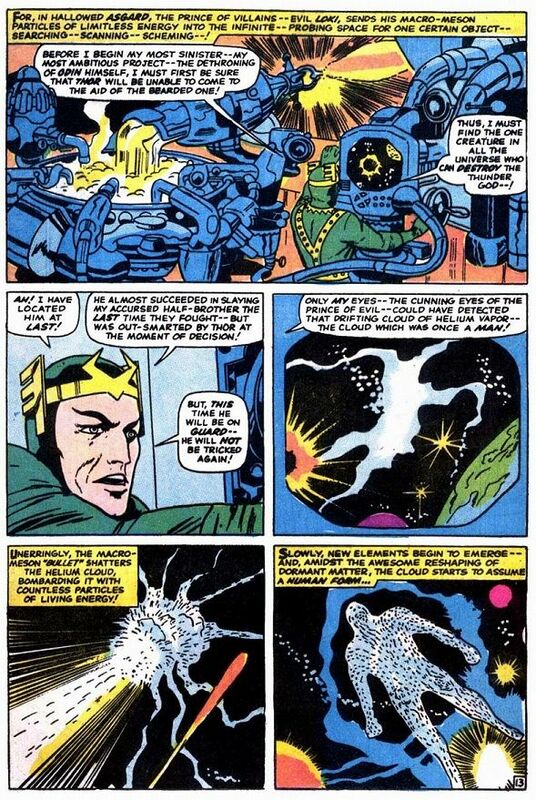 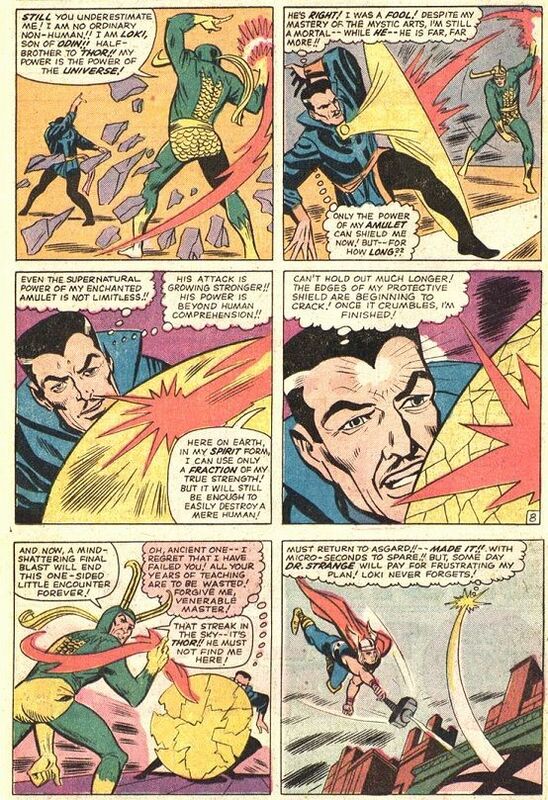 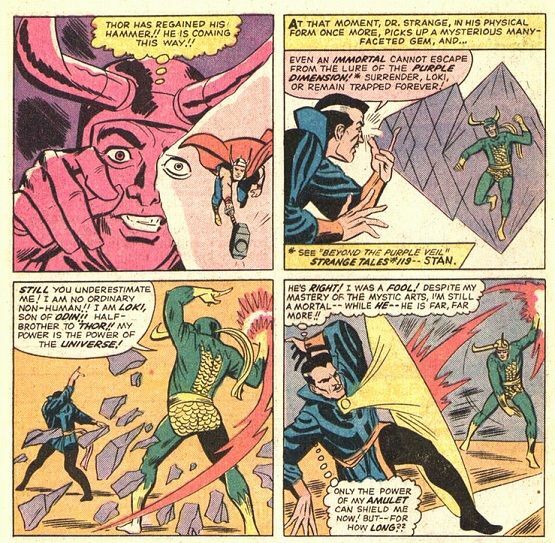 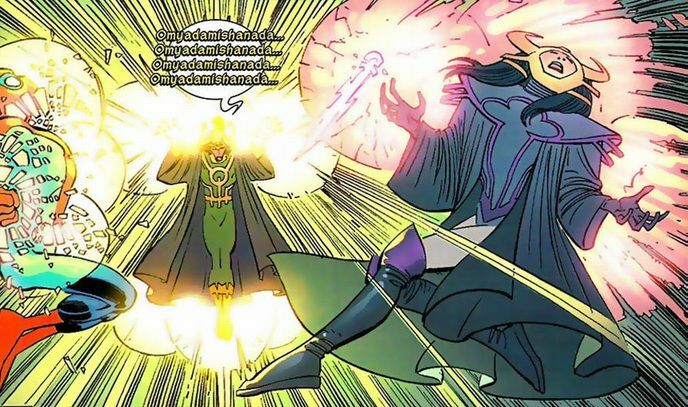 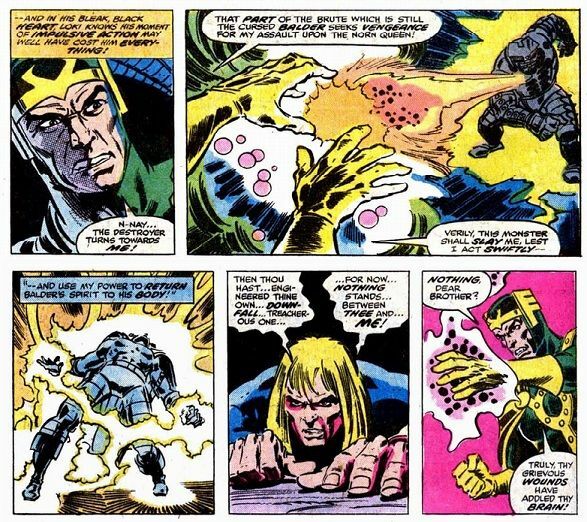 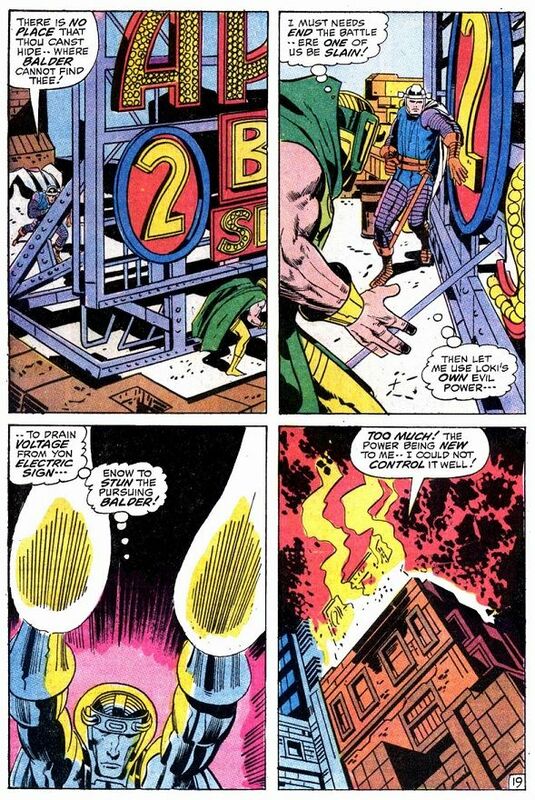 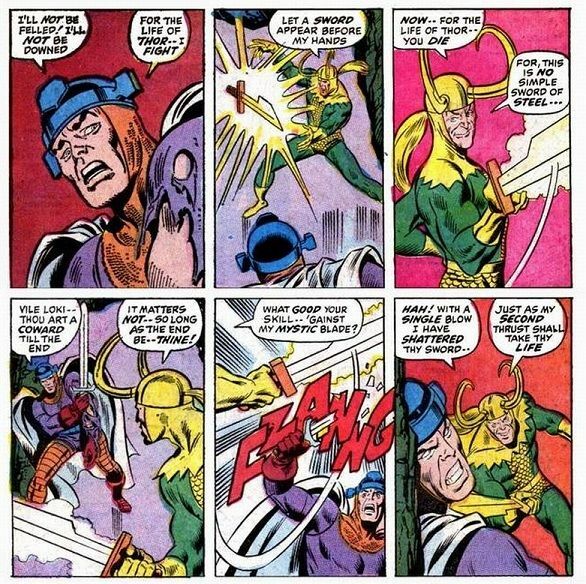 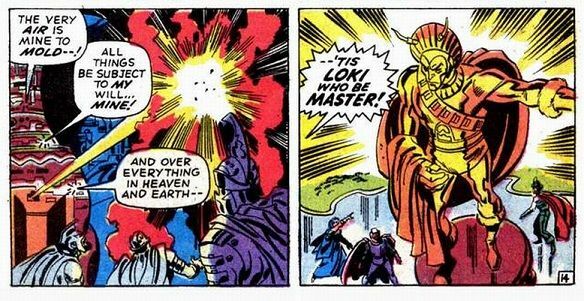 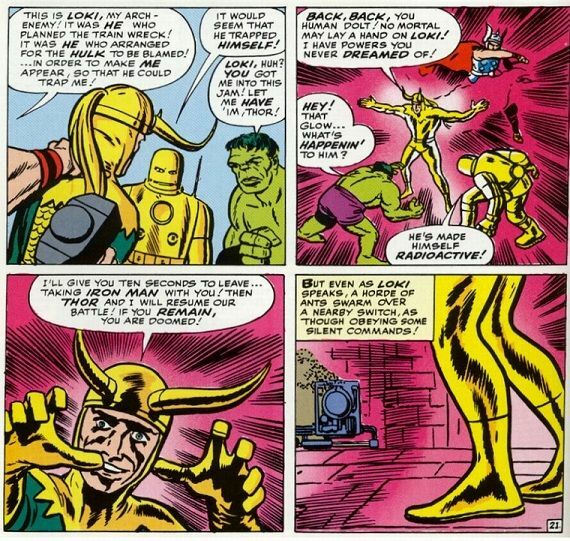 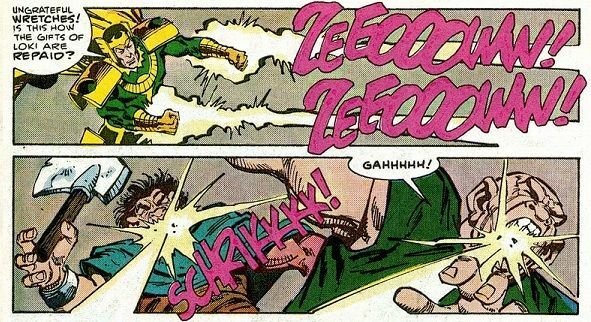 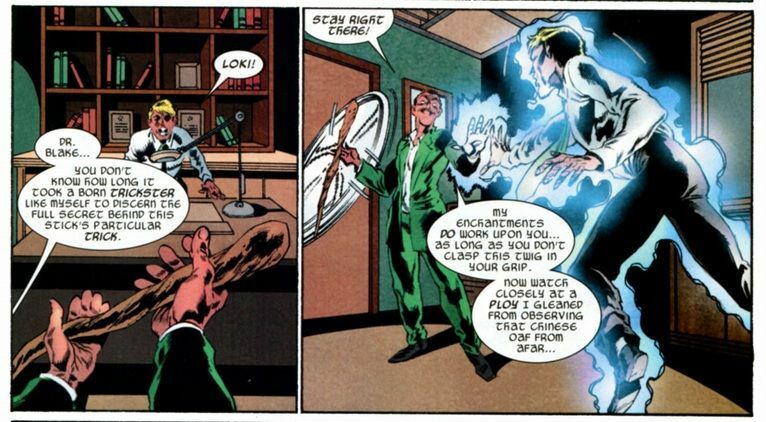 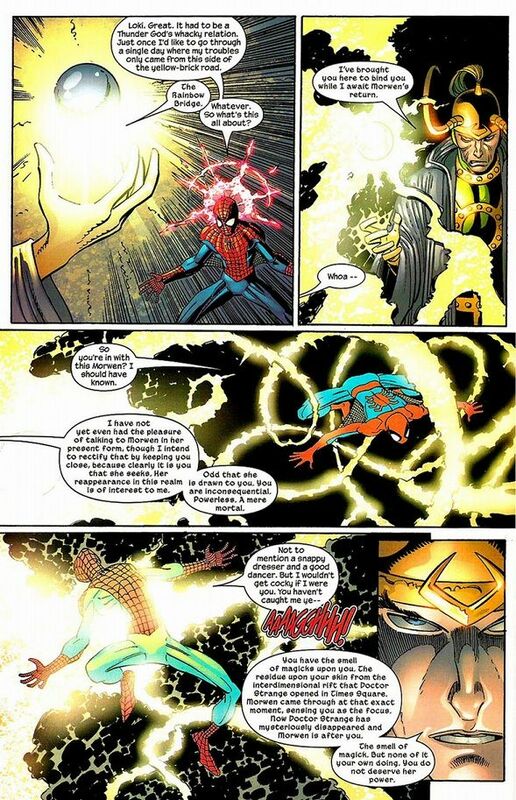 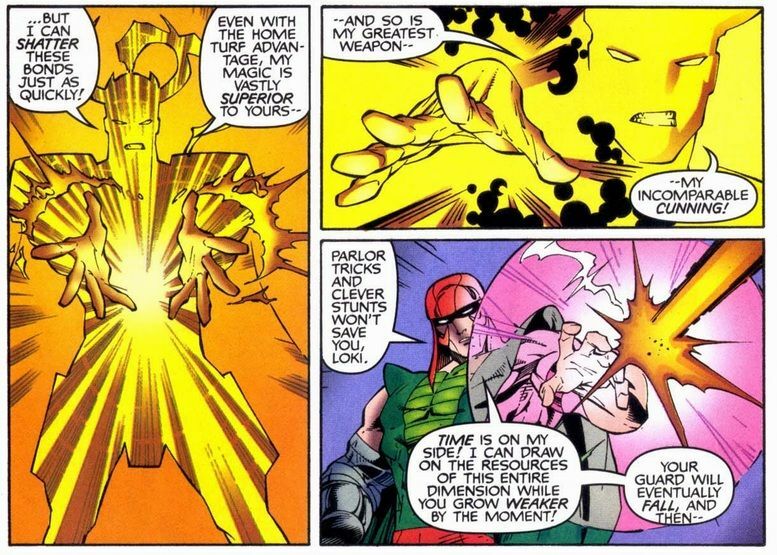 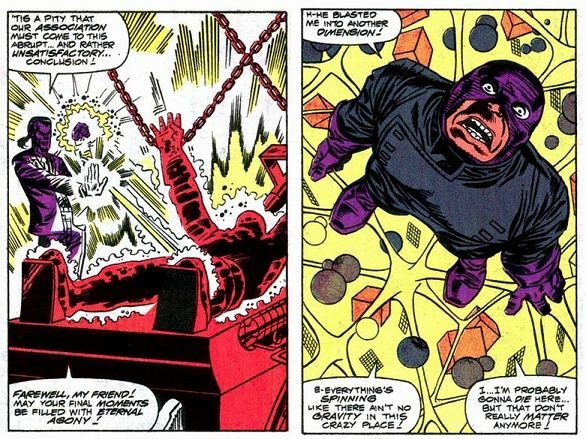 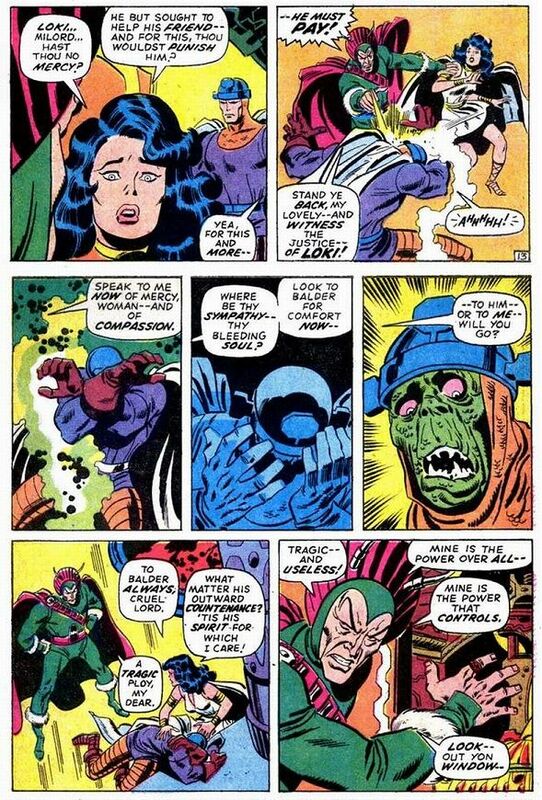 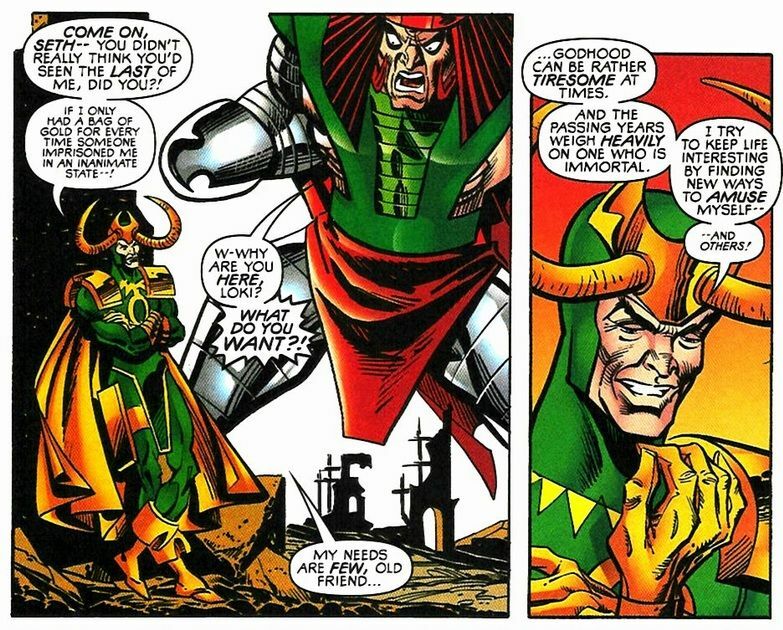 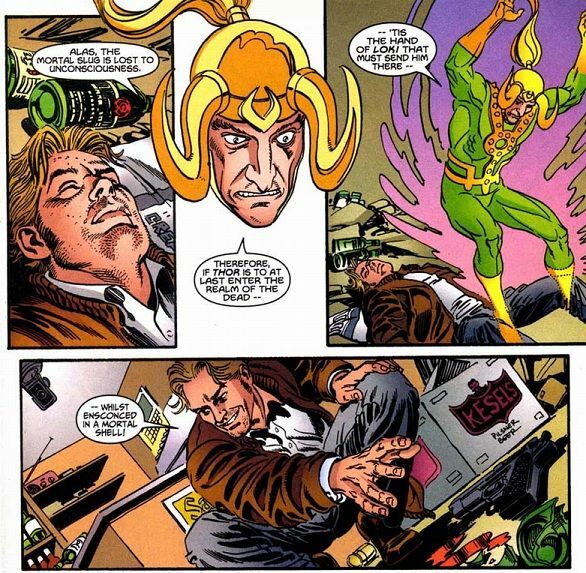 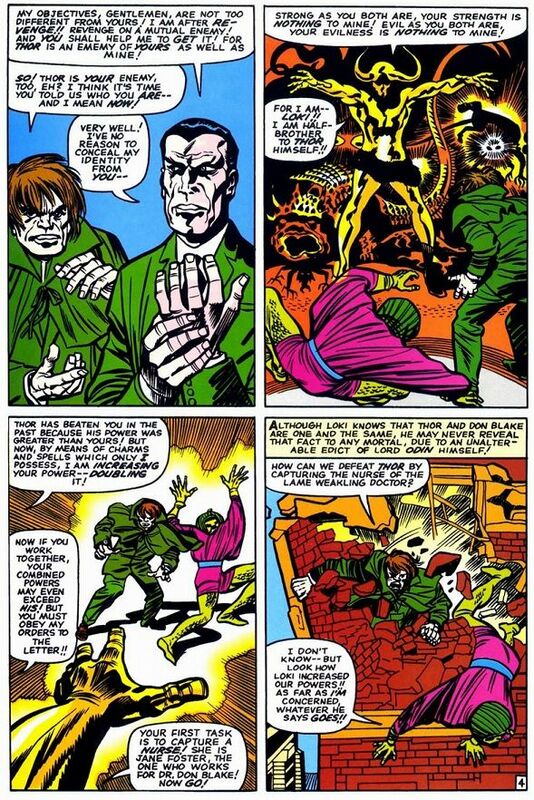 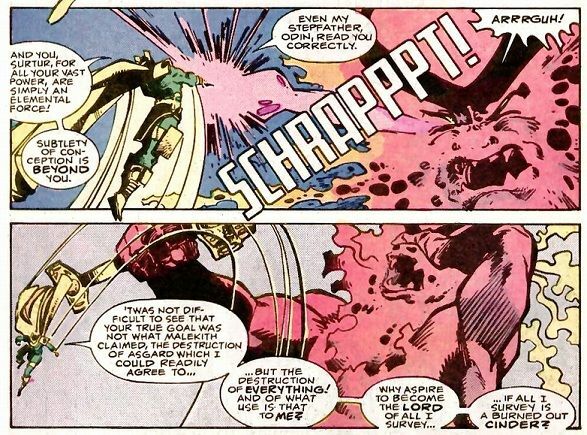 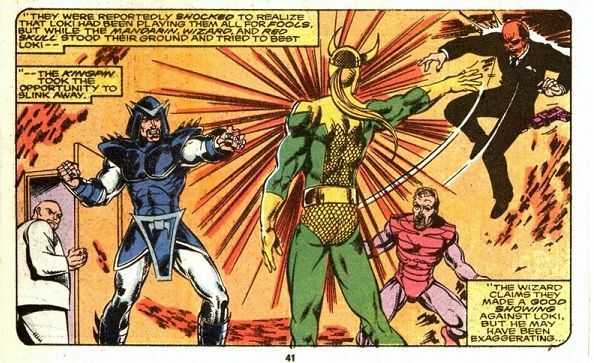 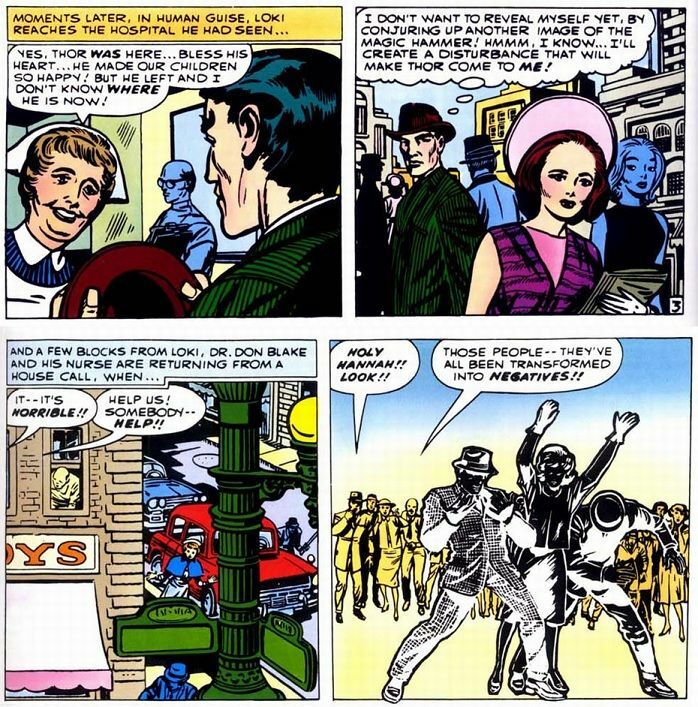 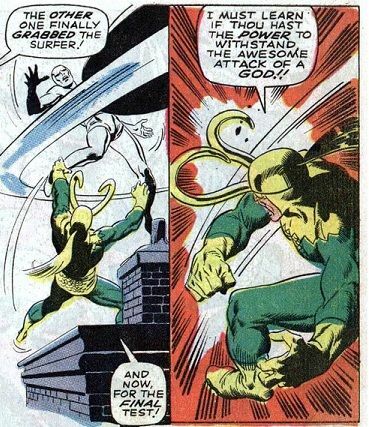 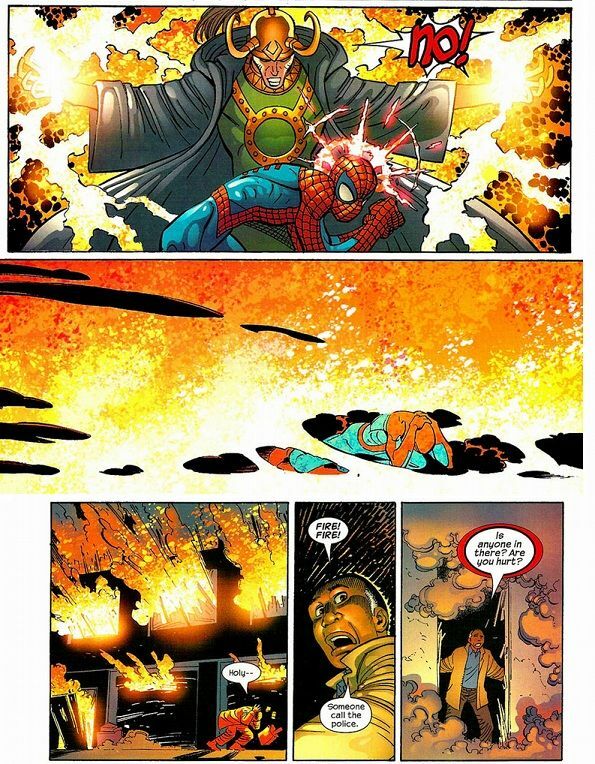 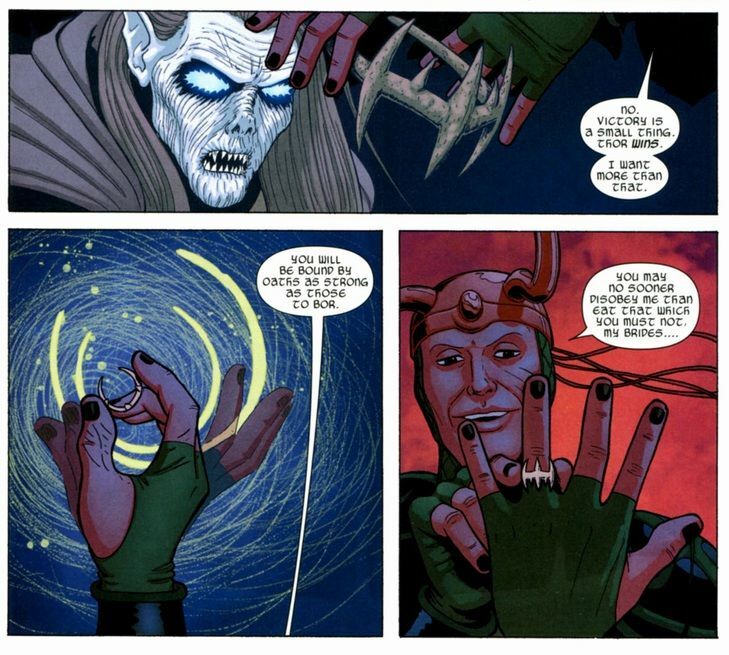 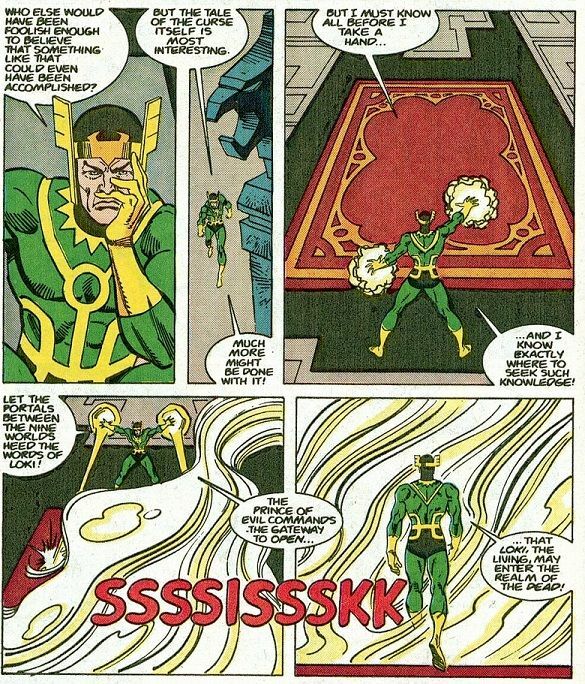 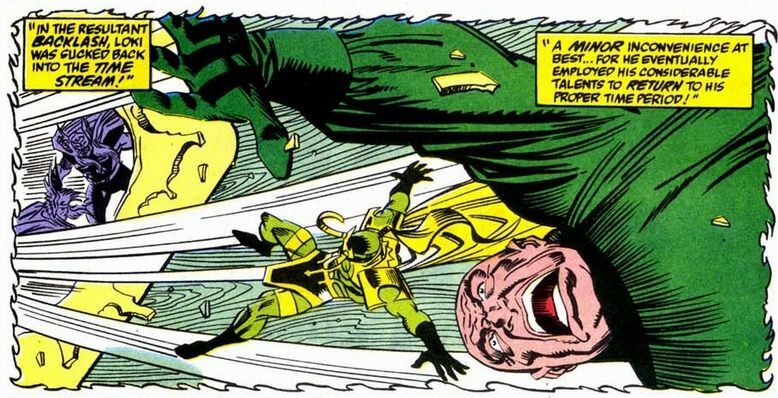 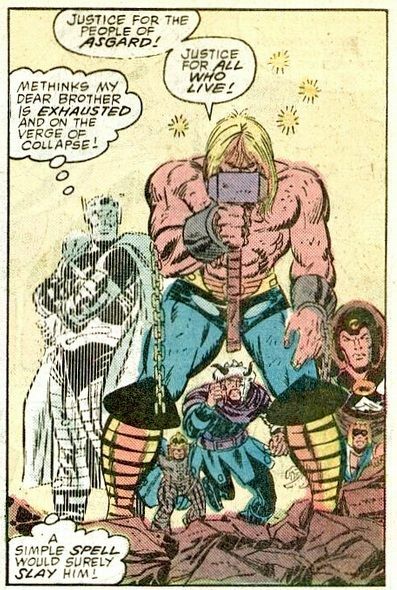 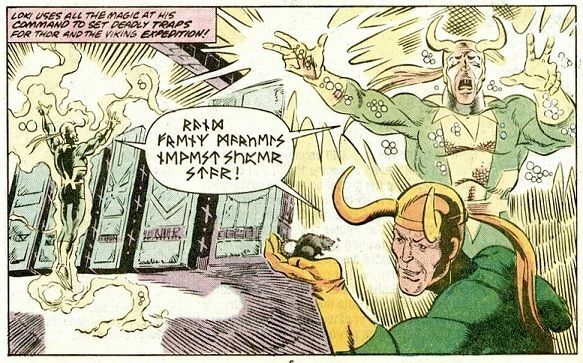 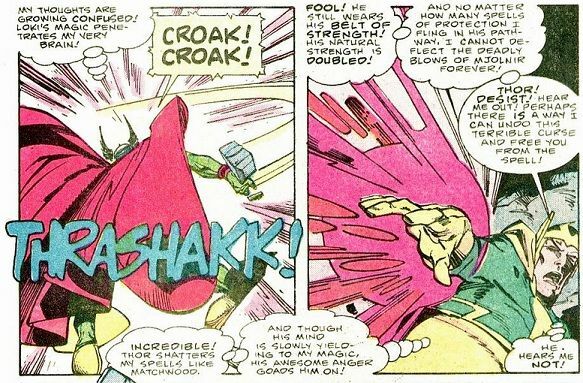 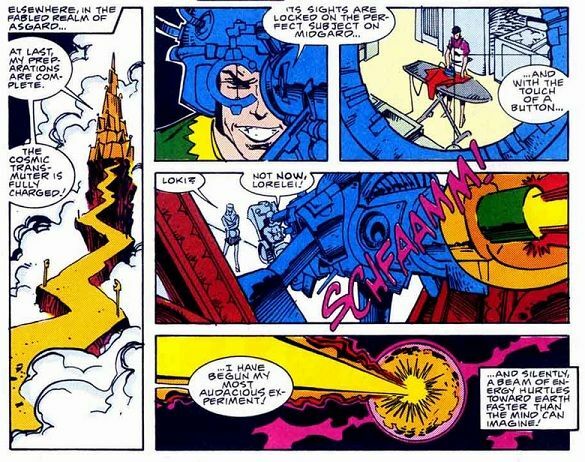 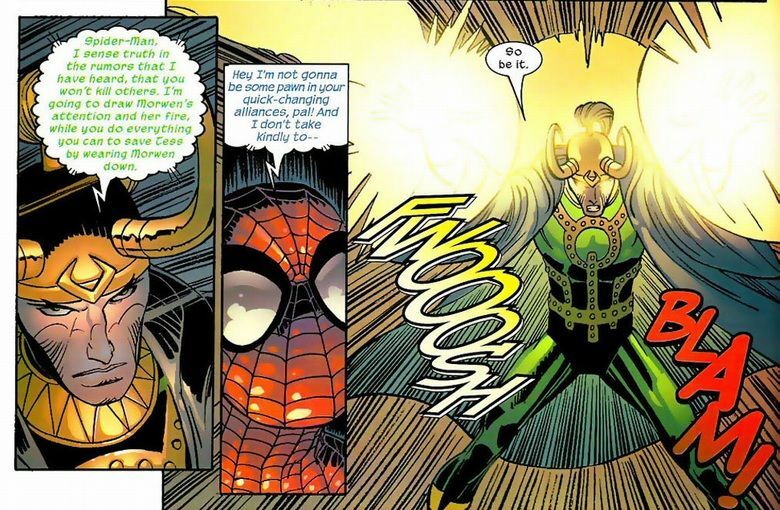 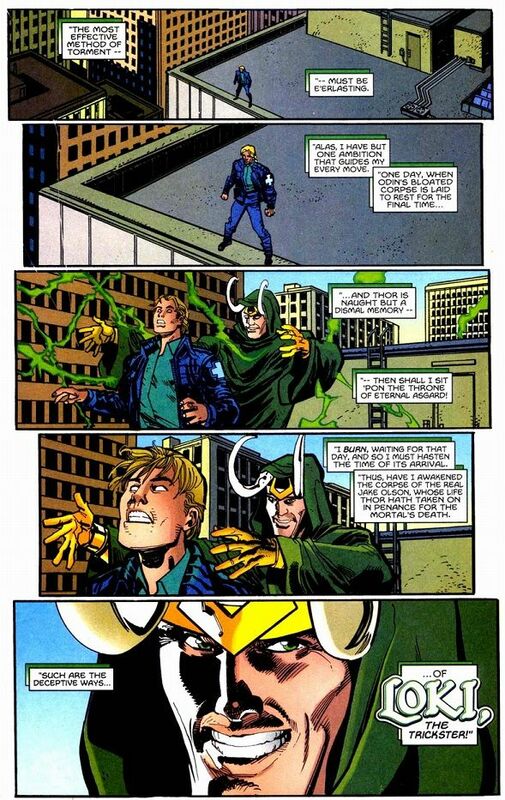 Utilizing his sorcery, Loki is actually one of the more superior matter manipulators amongst Marvel villains (or heroes). 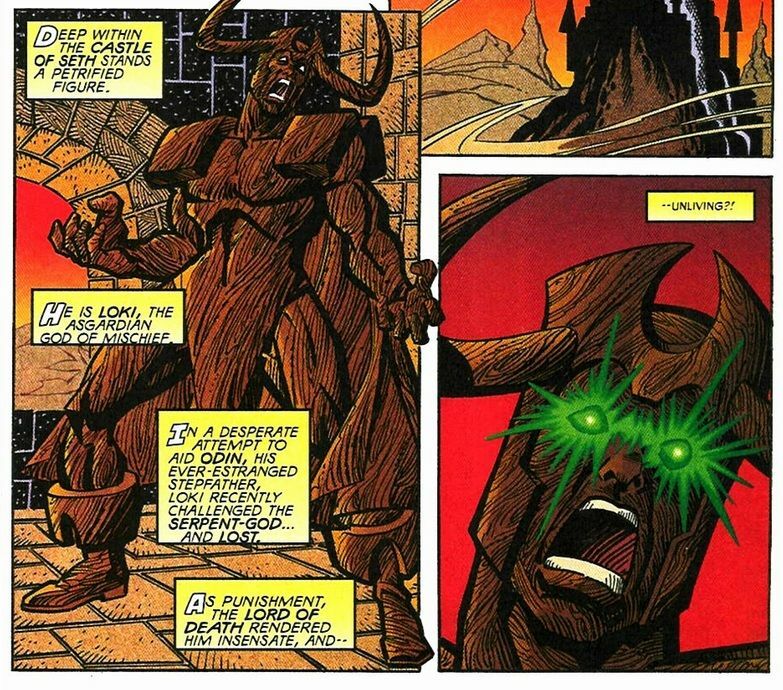 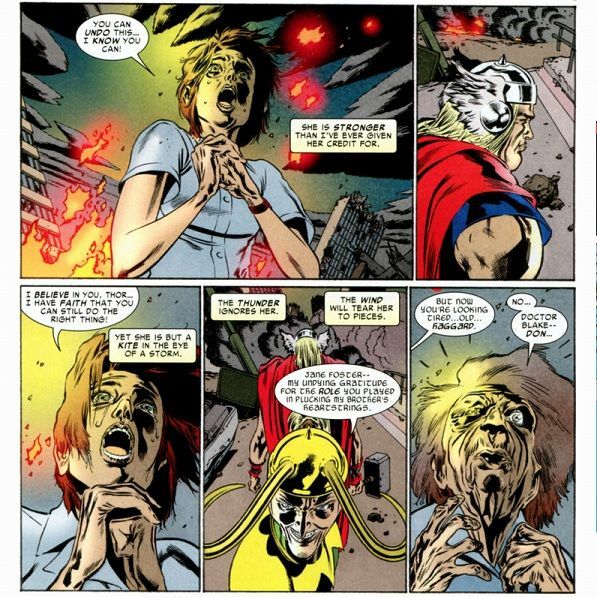 Eventually, Seth would draw forth enough power from the Dimension of Death and transform Loki into petrified wood. 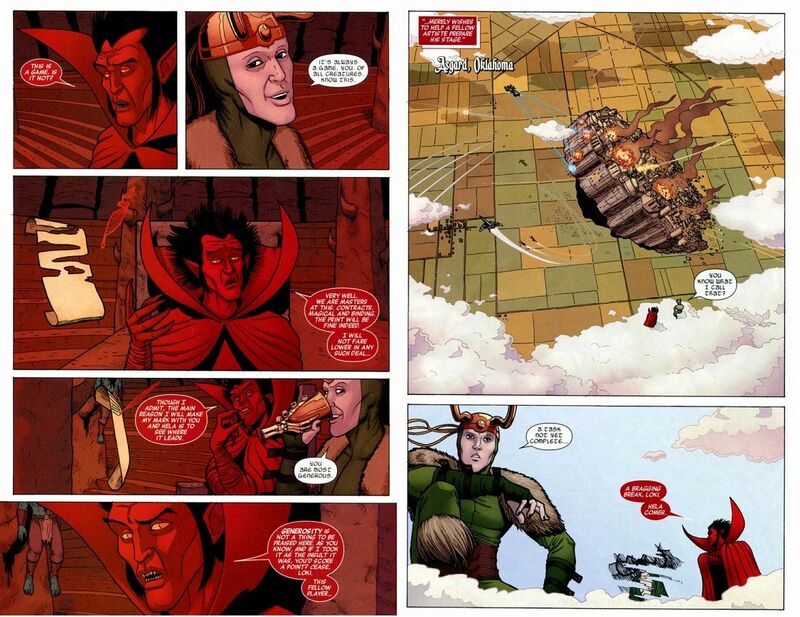 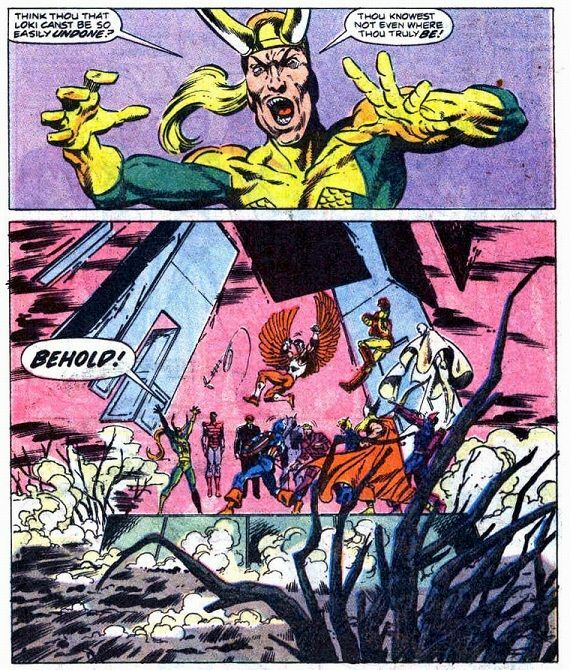 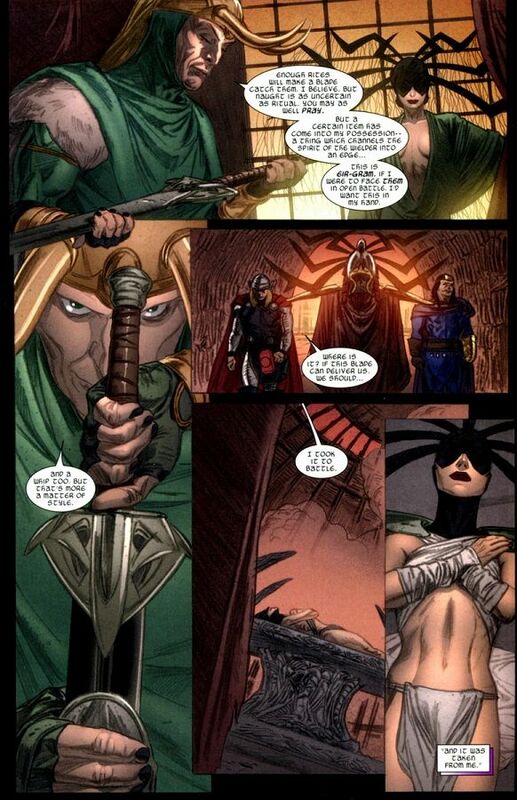 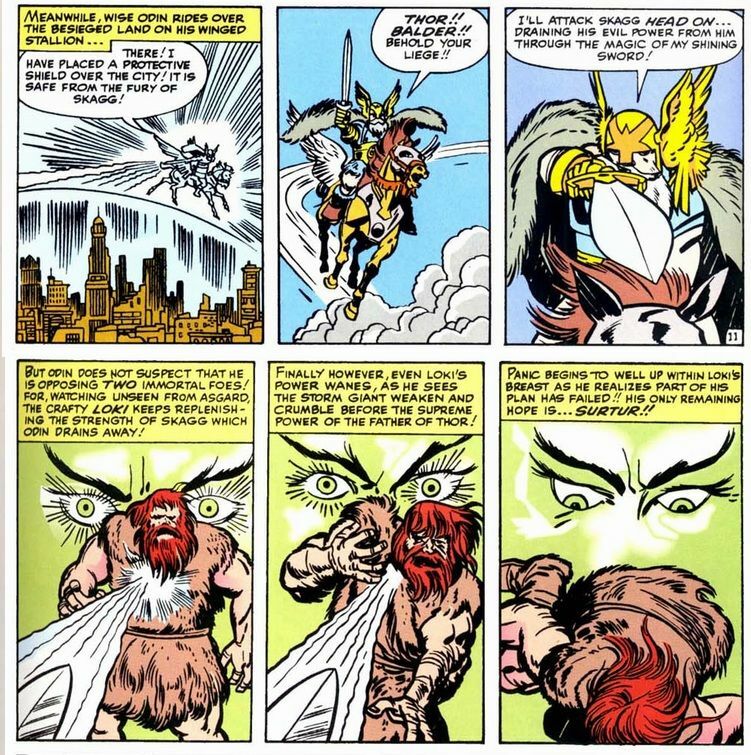 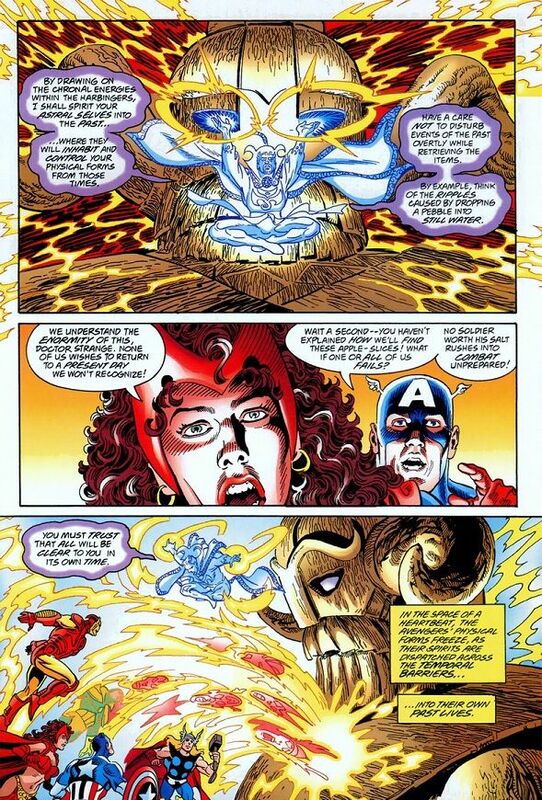 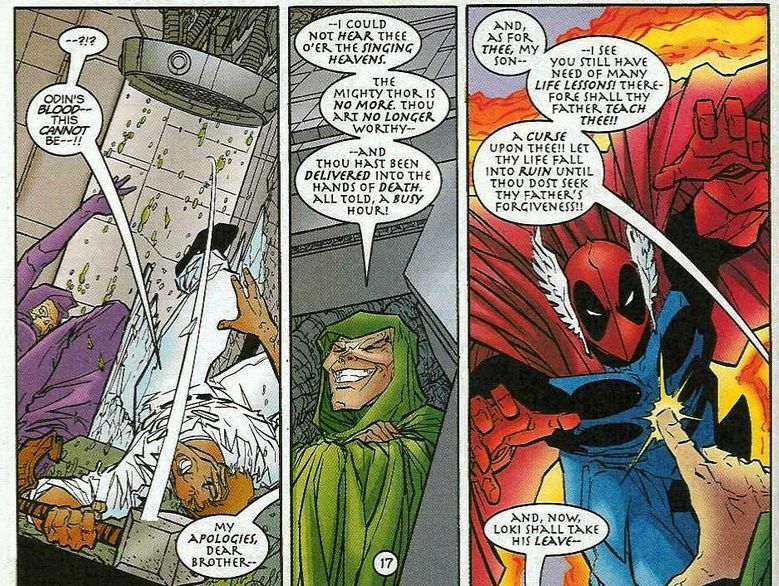 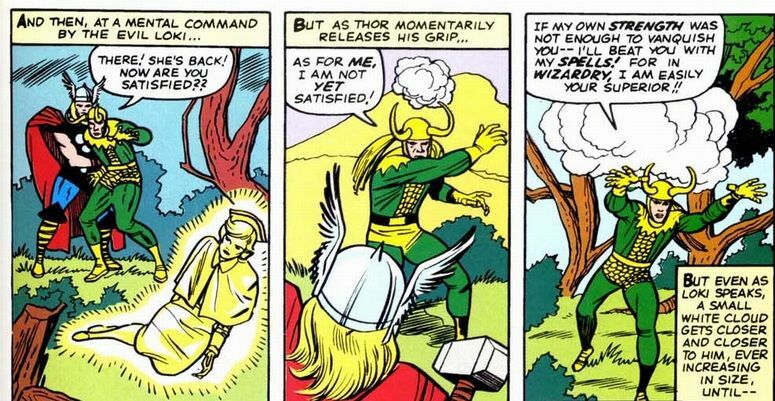 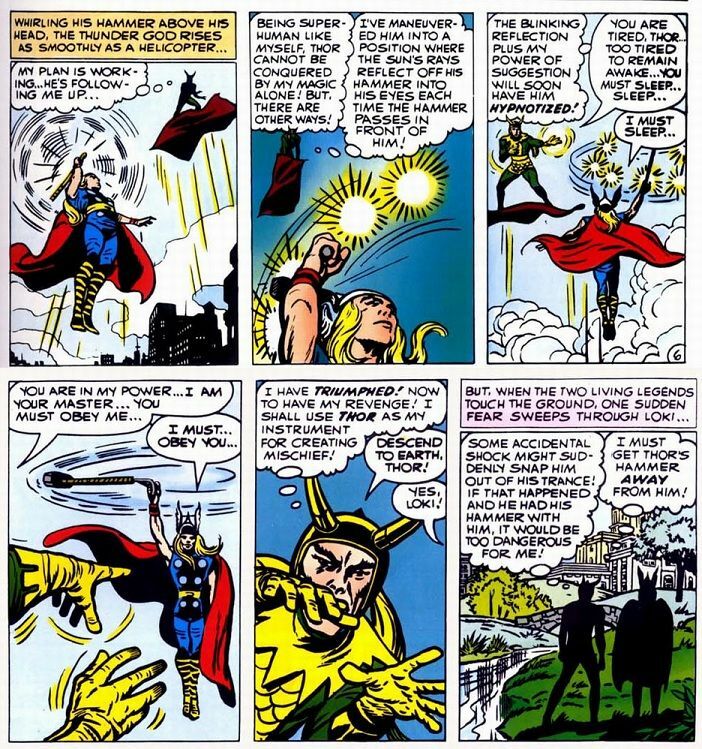 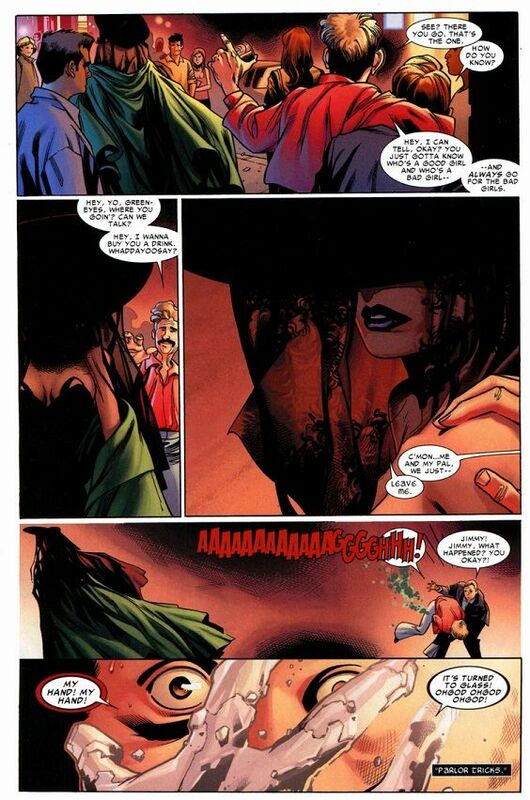 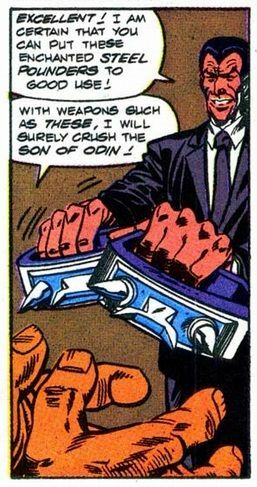 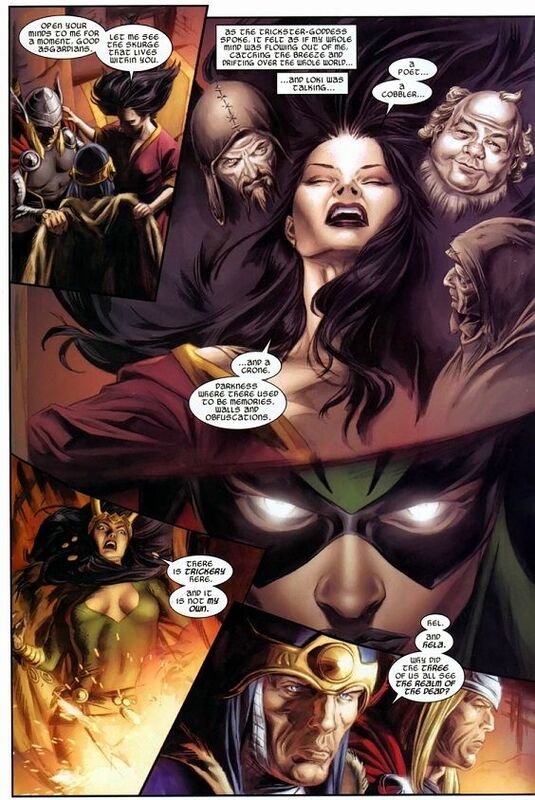 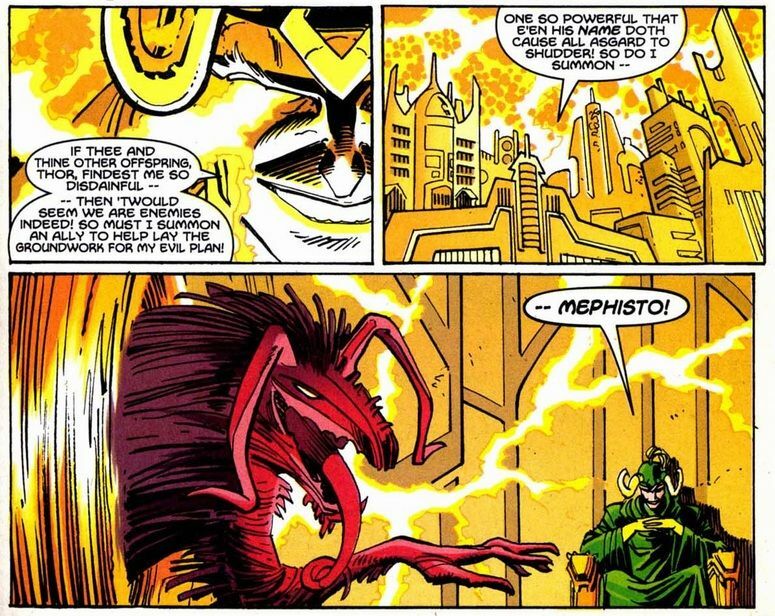 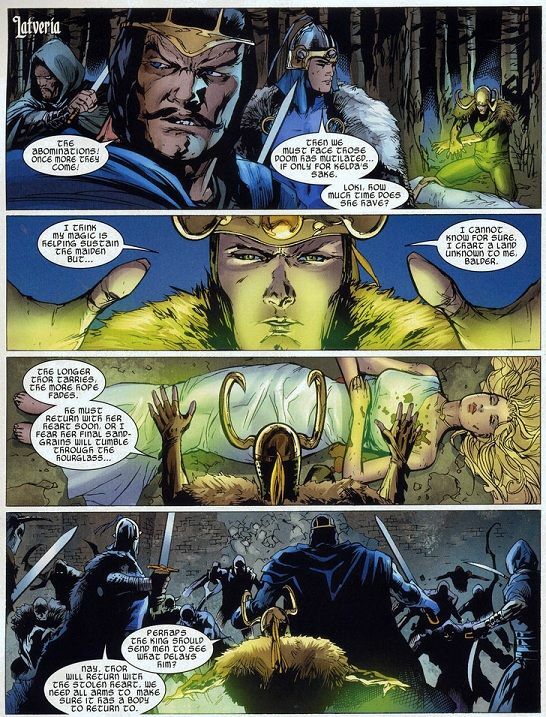 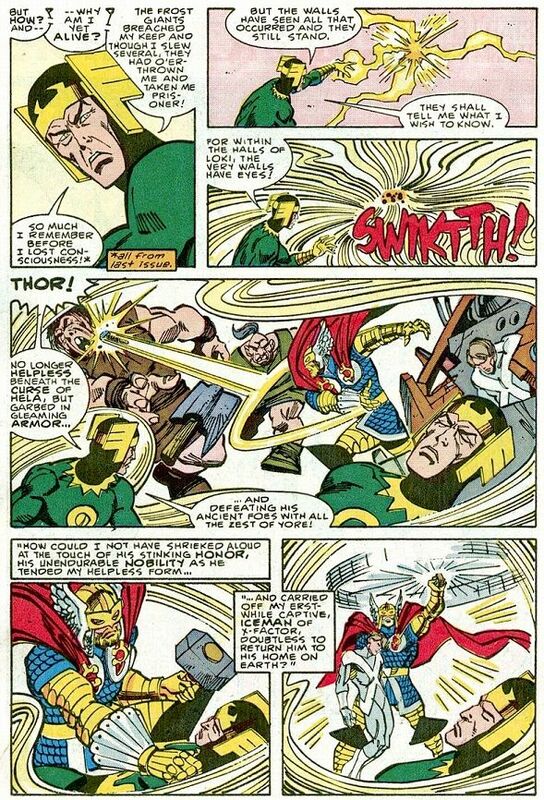 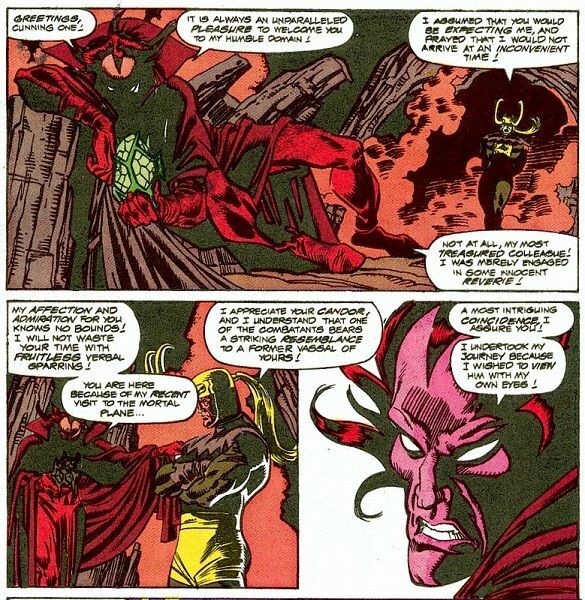 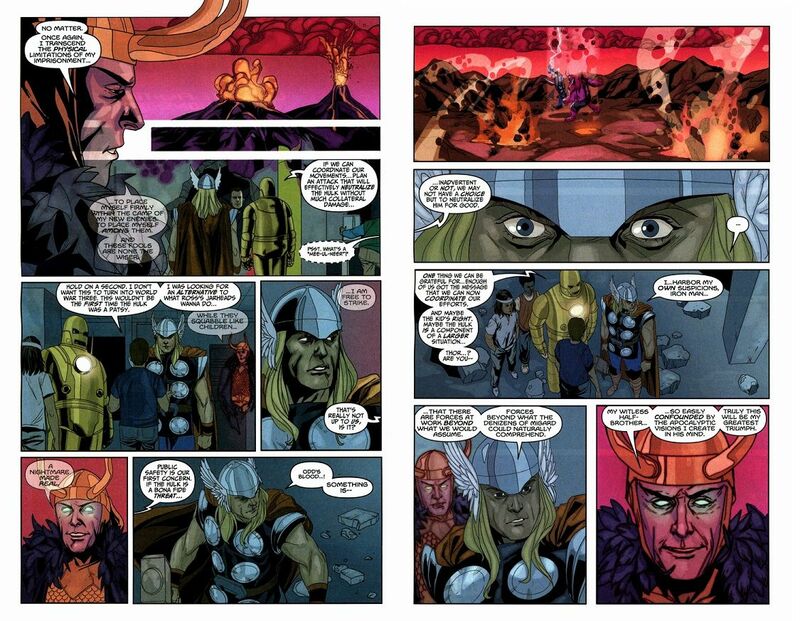 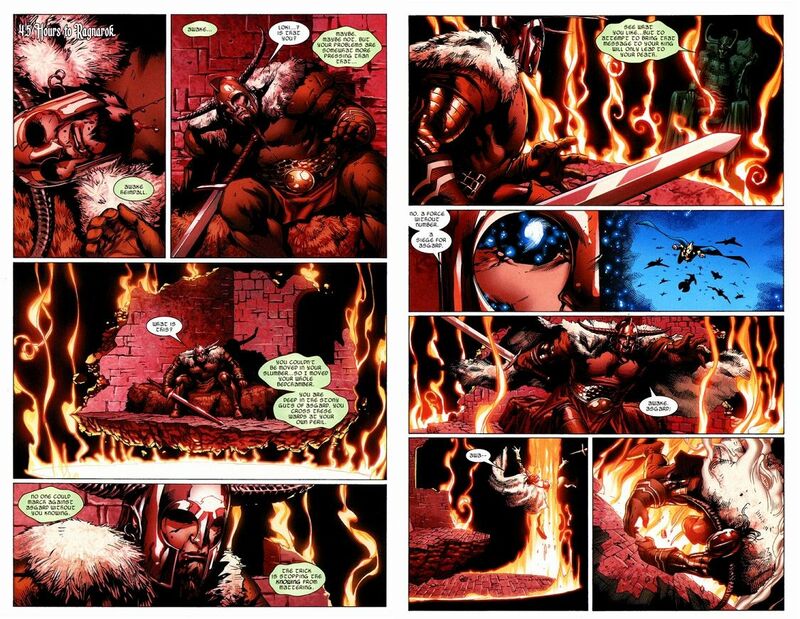 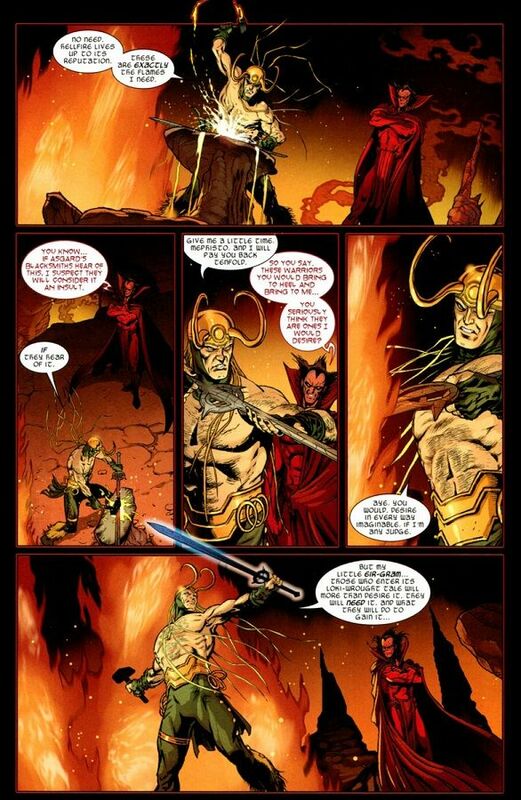 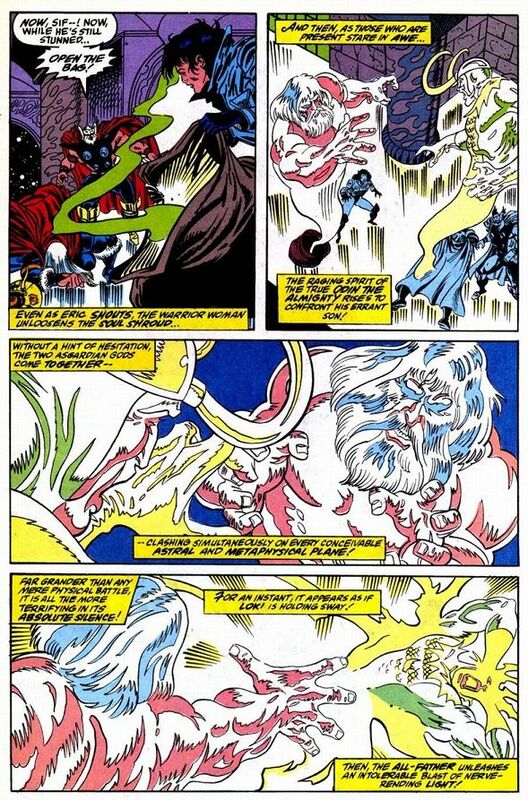 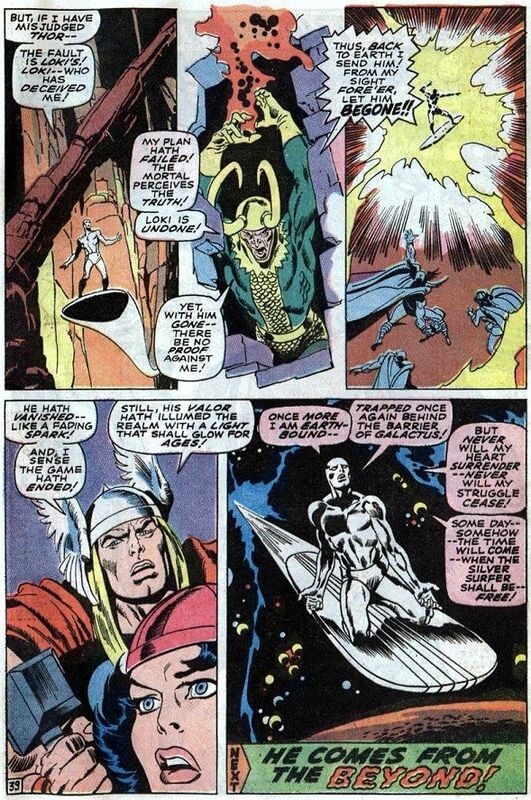 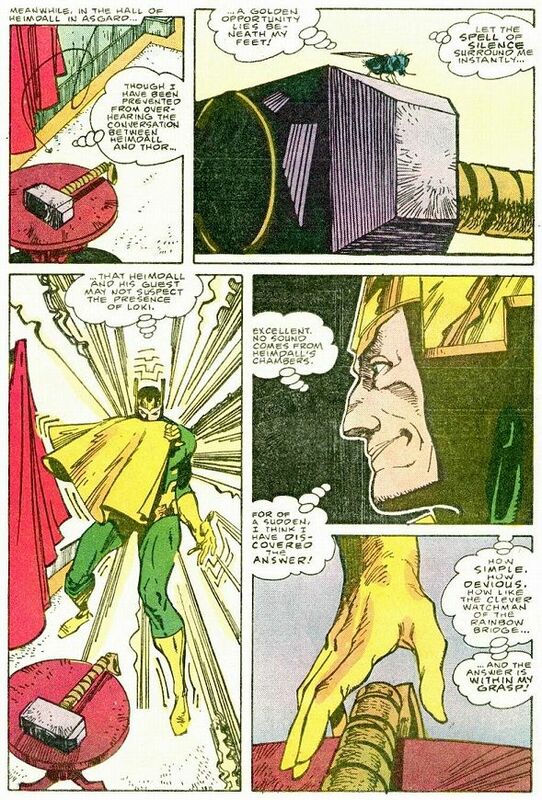 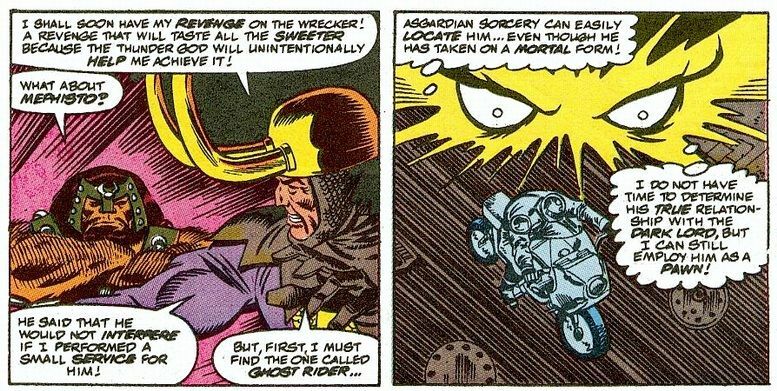 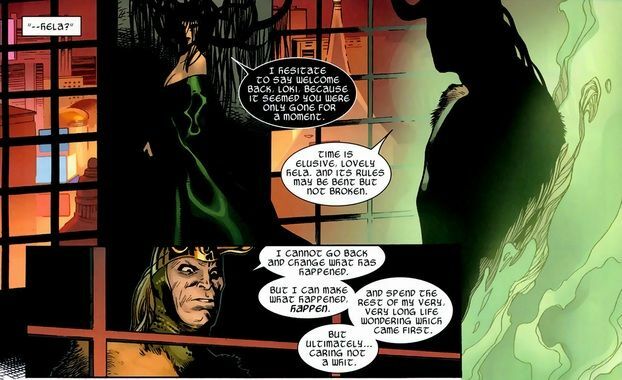 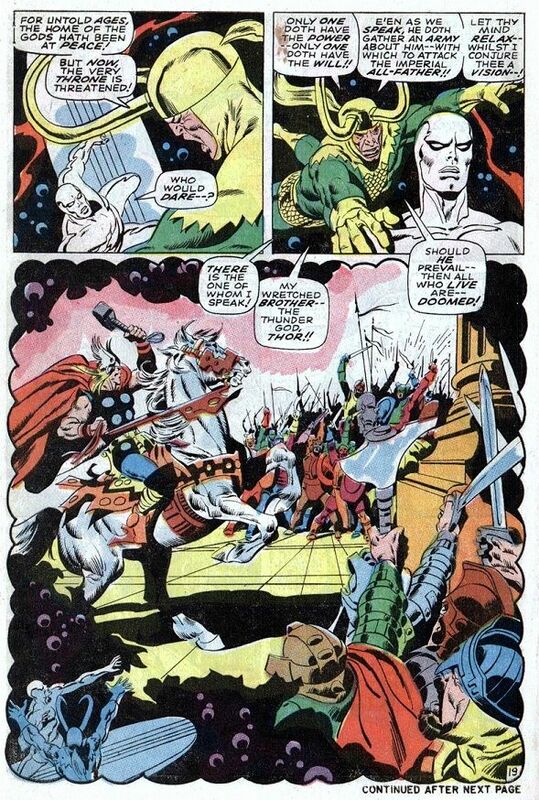 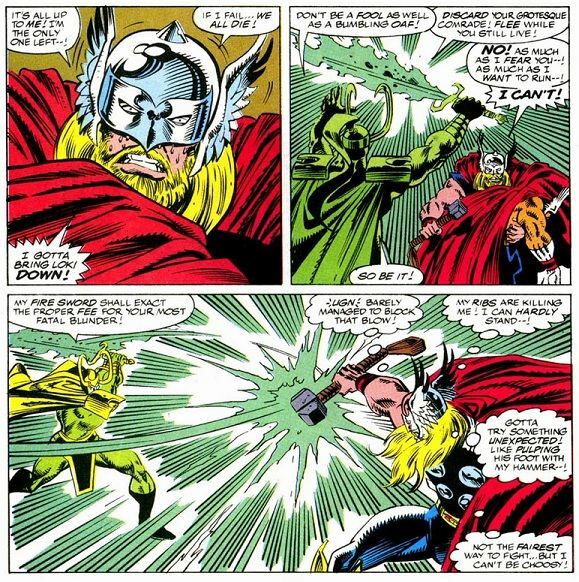 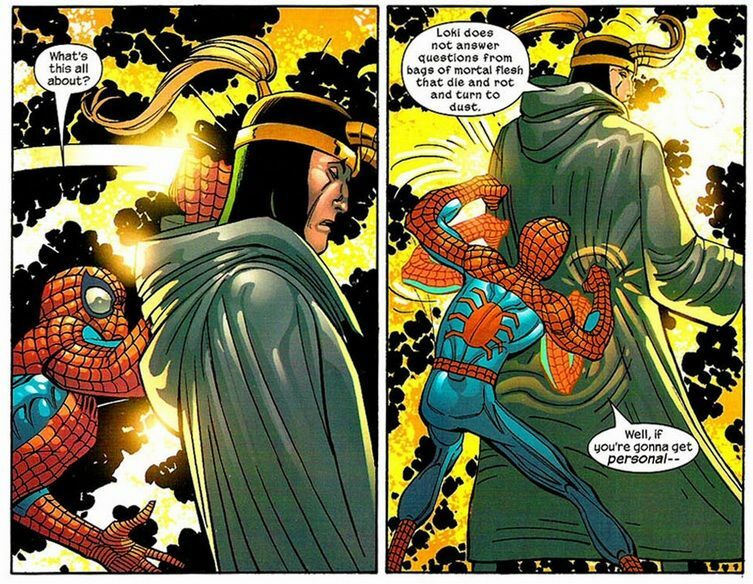 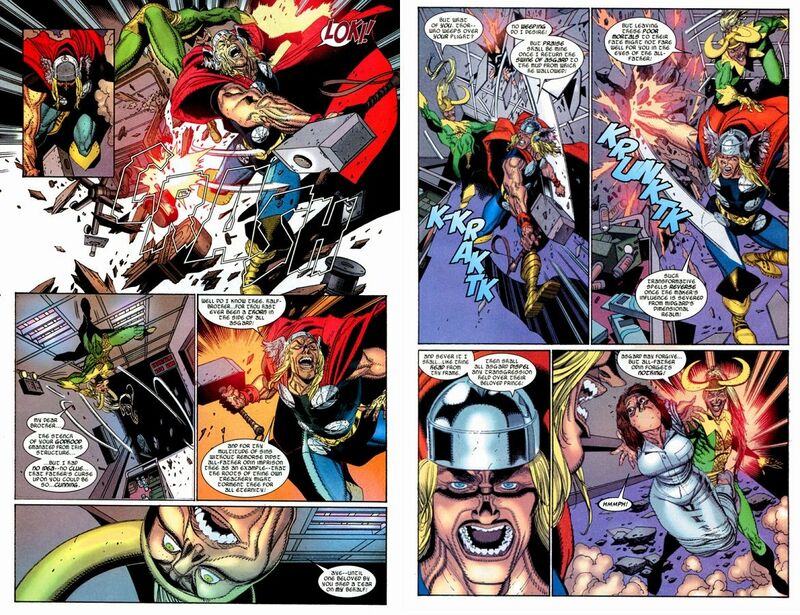 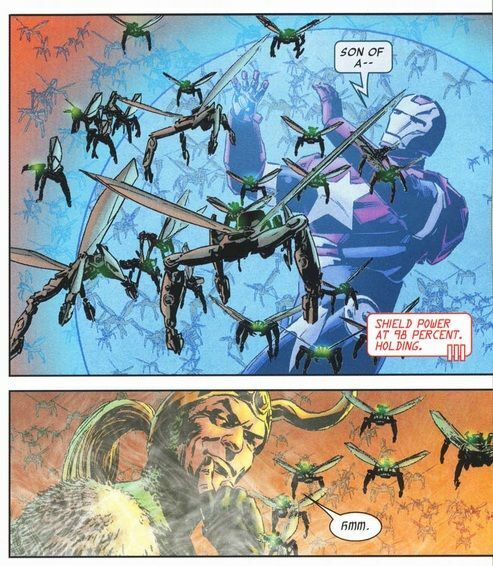 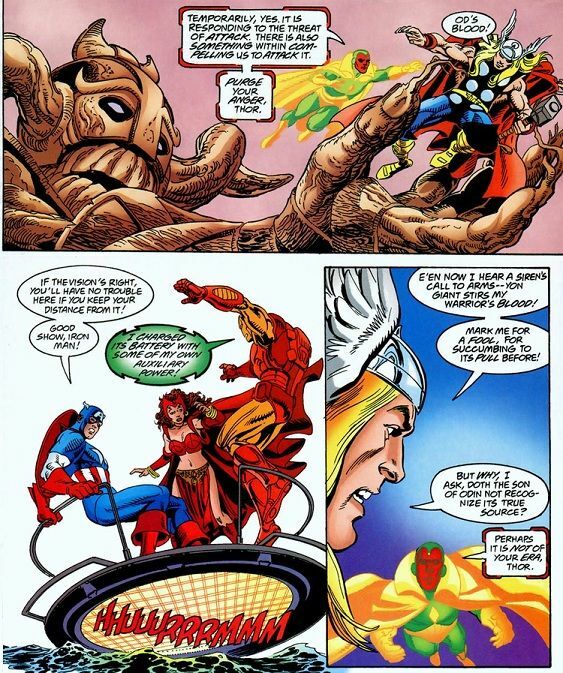 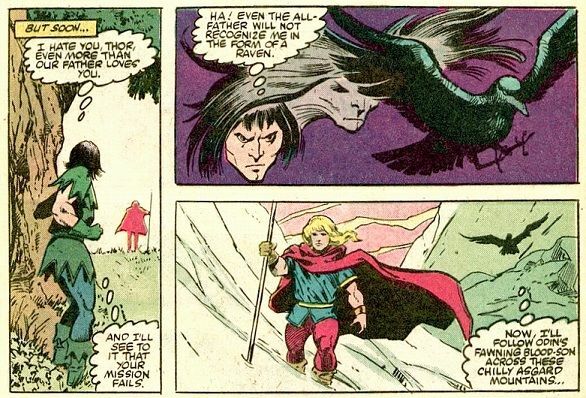 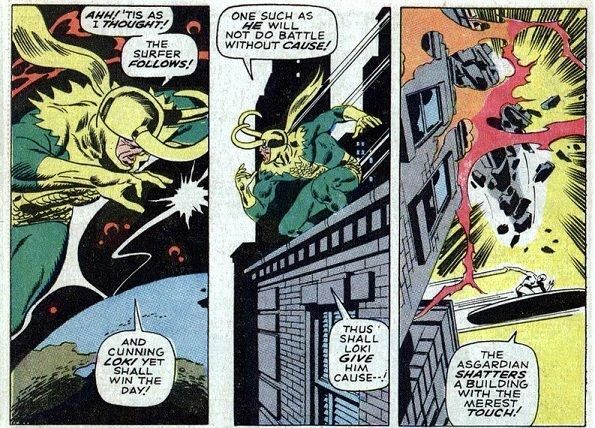 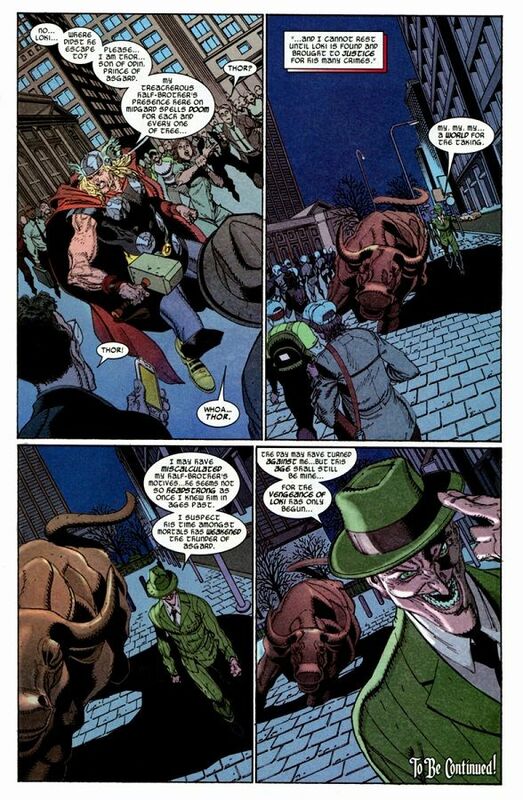 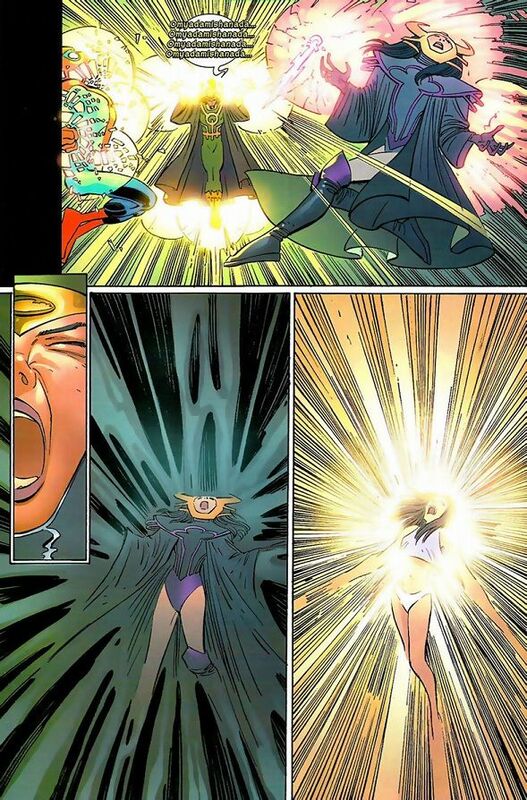 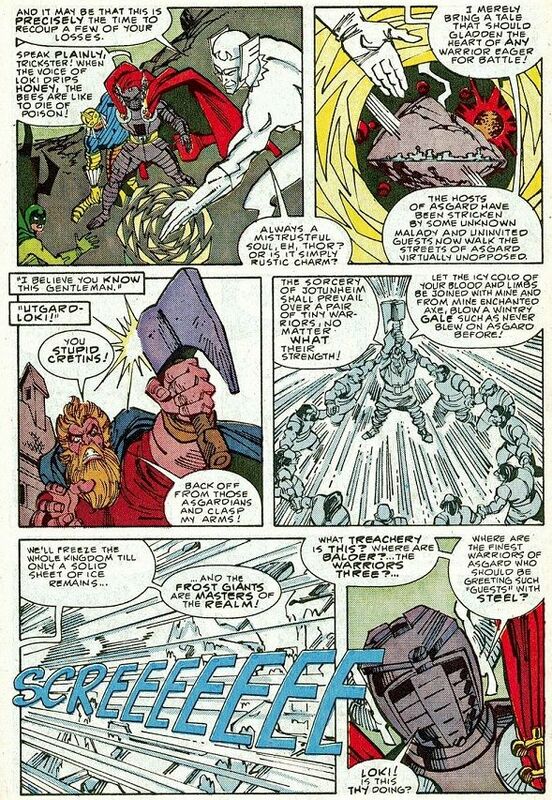 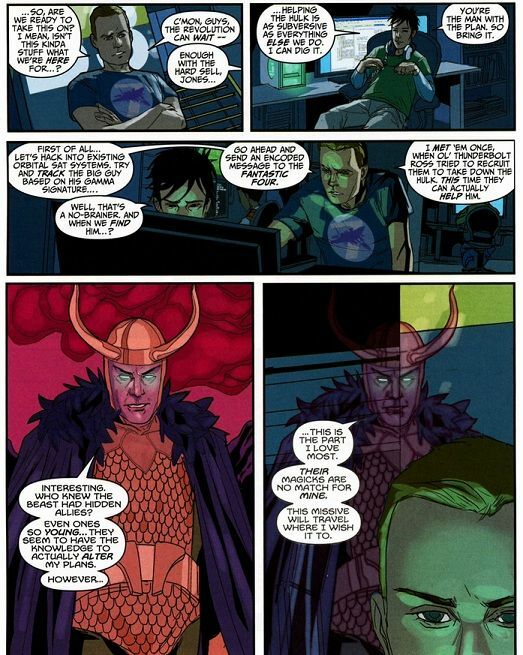 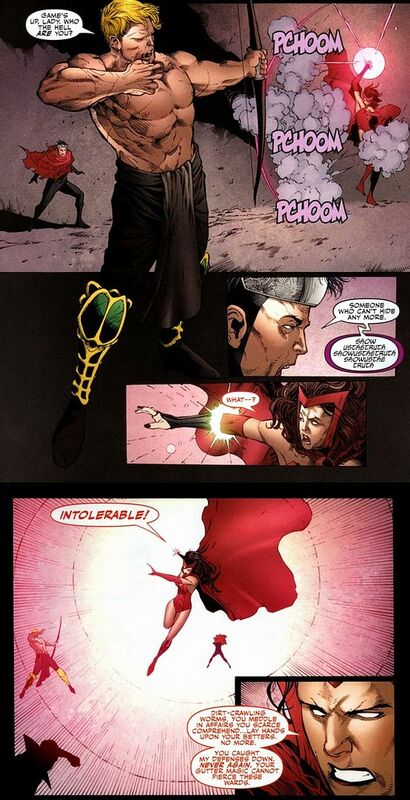 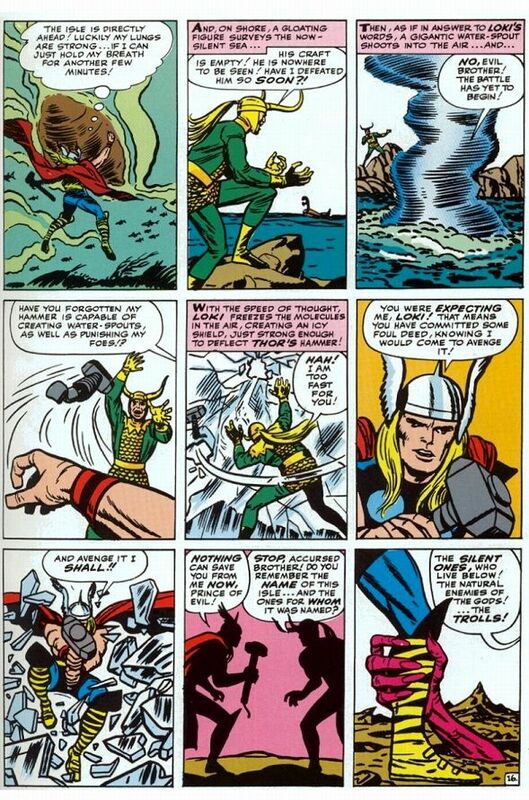 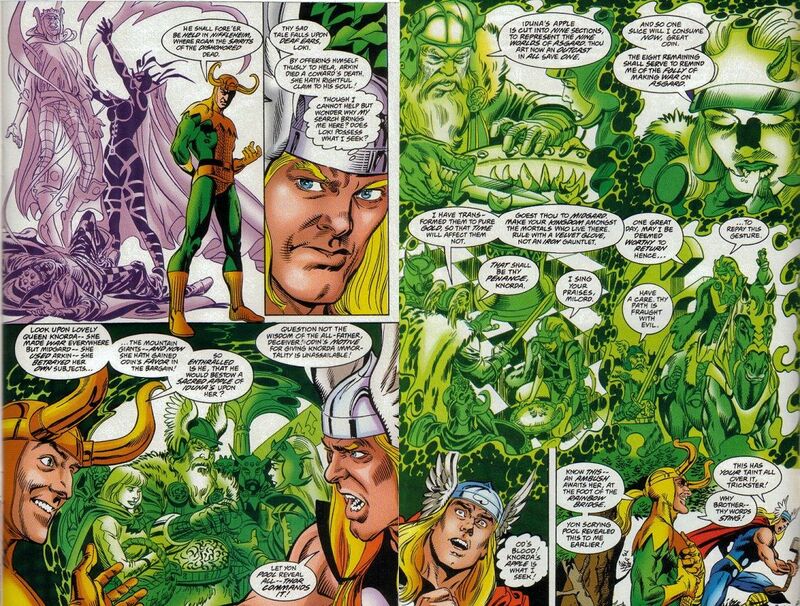 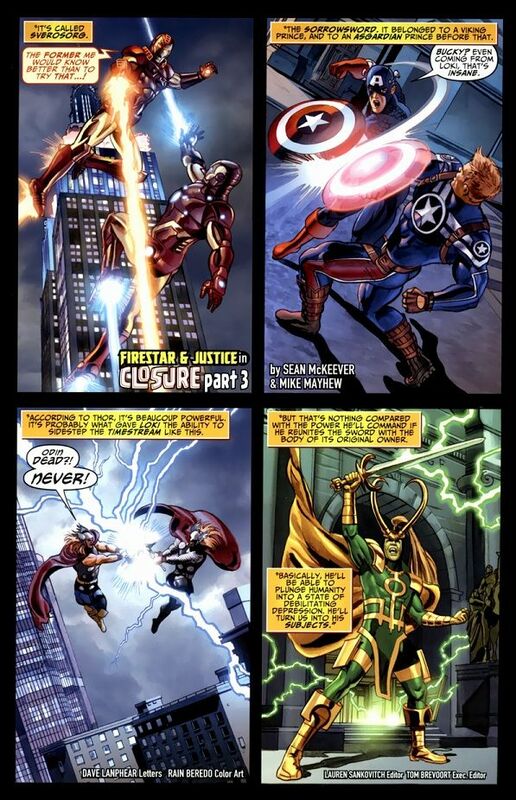 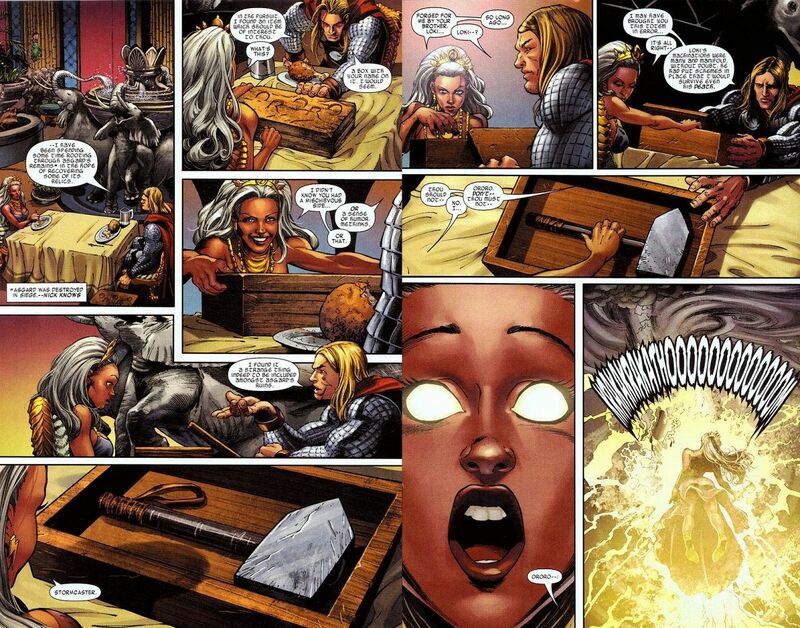 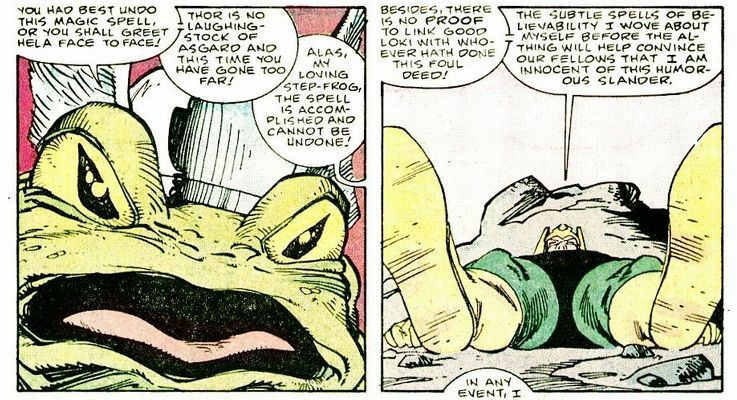 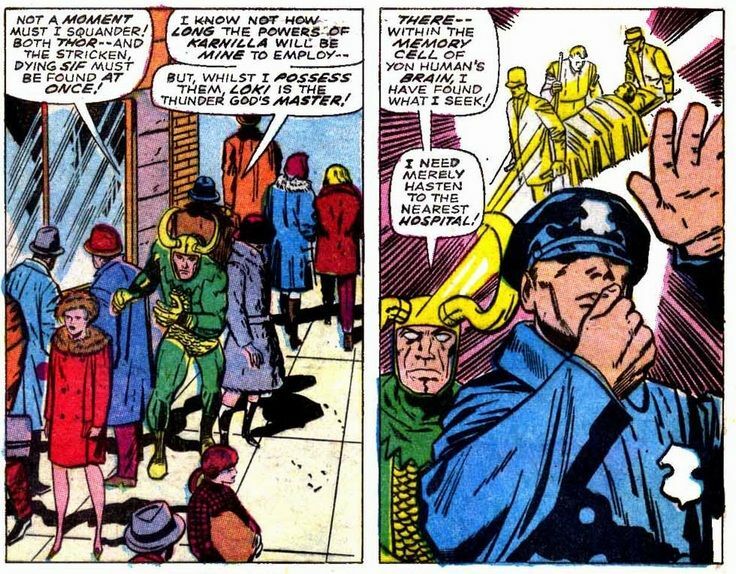 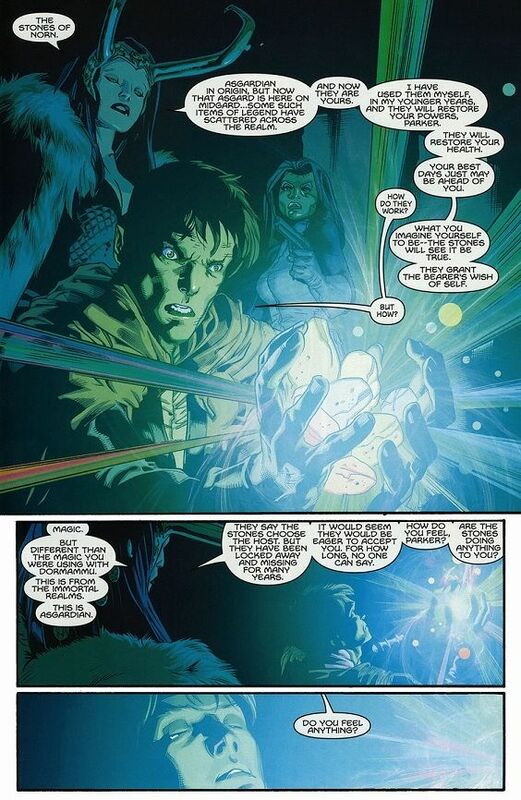 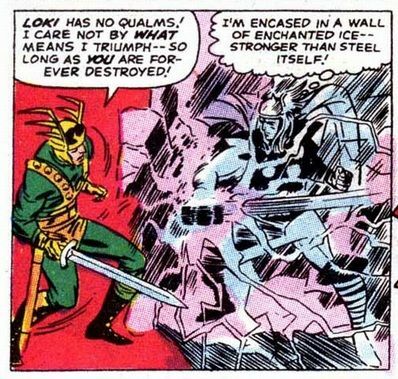 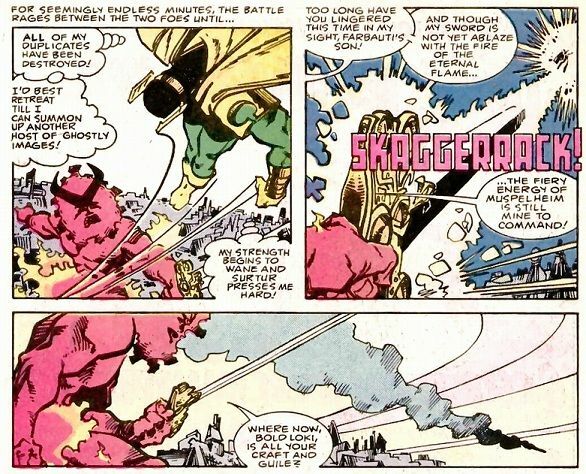 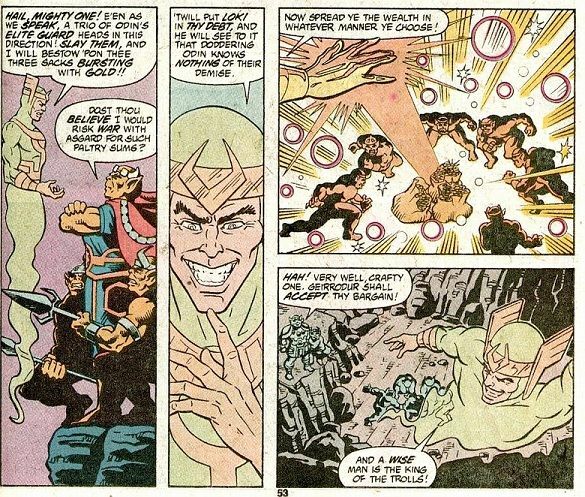 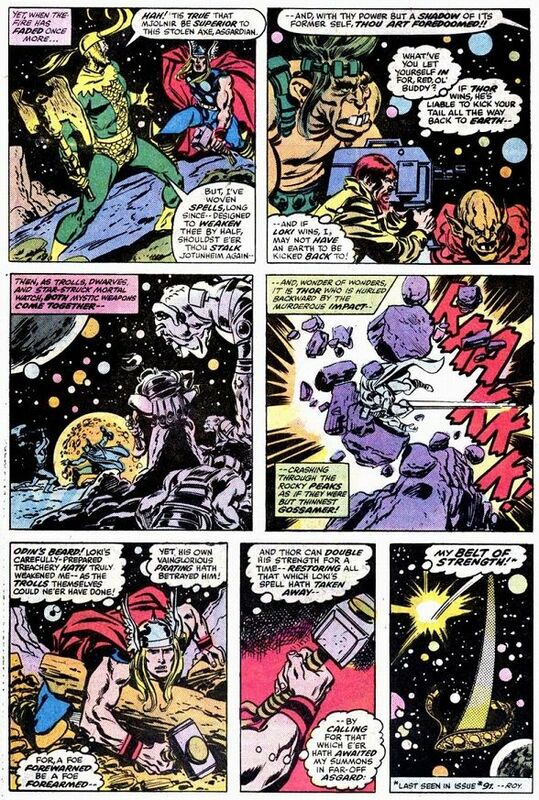 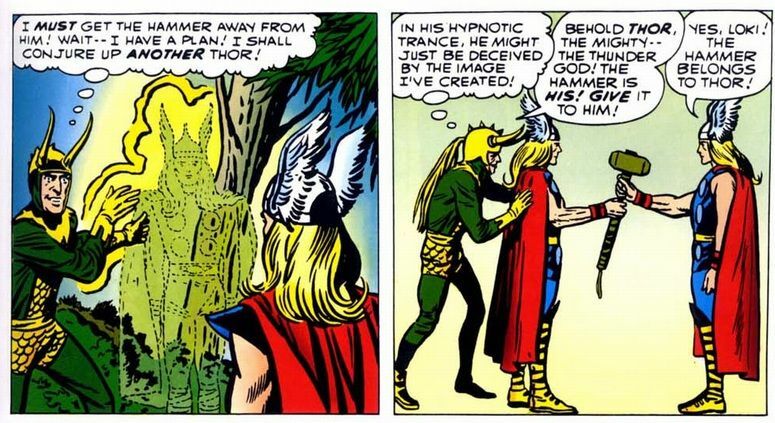 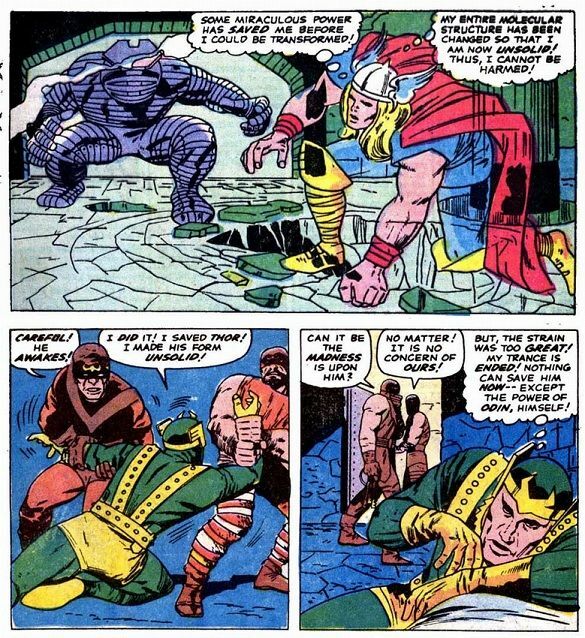 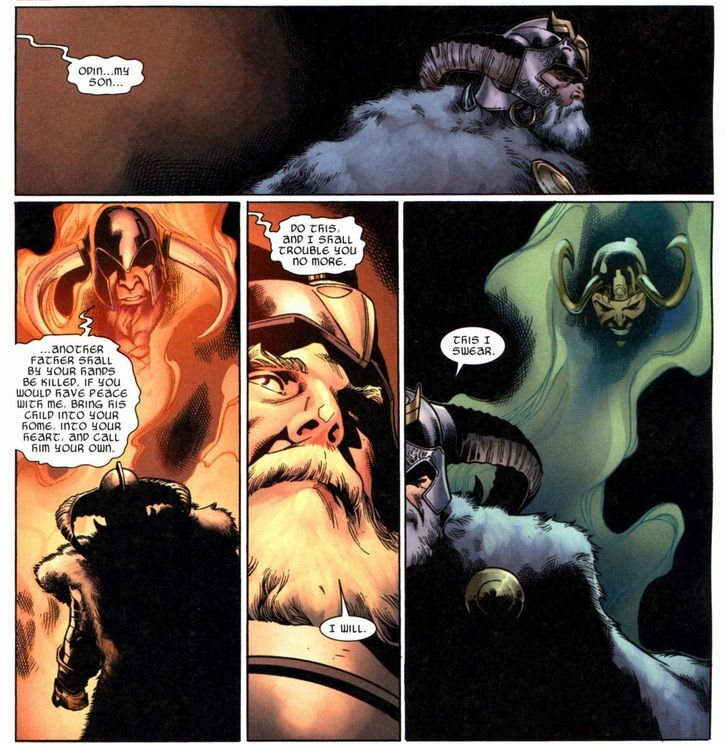 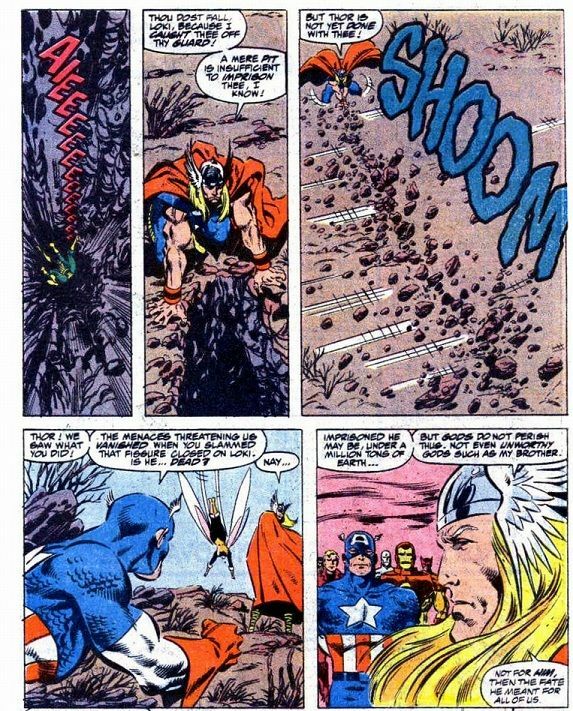 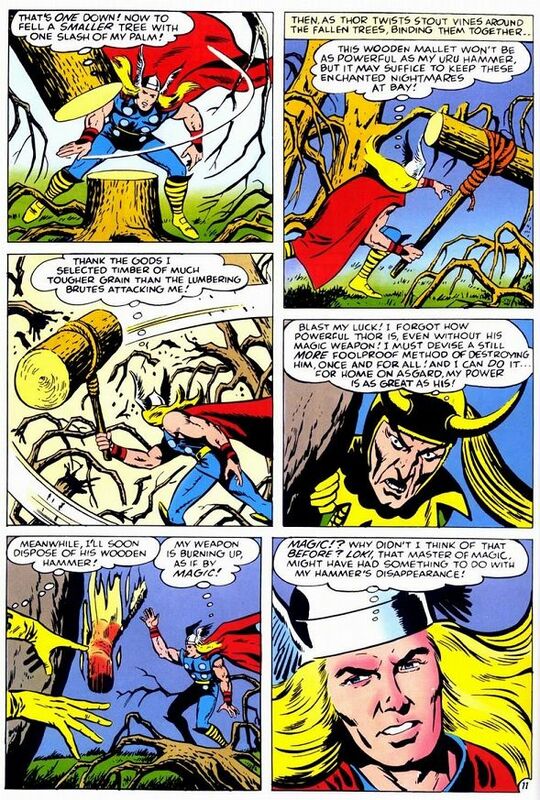 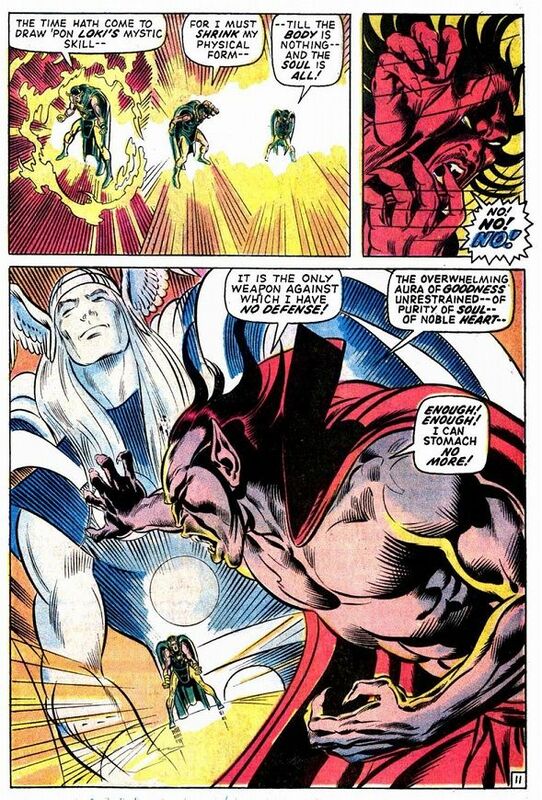 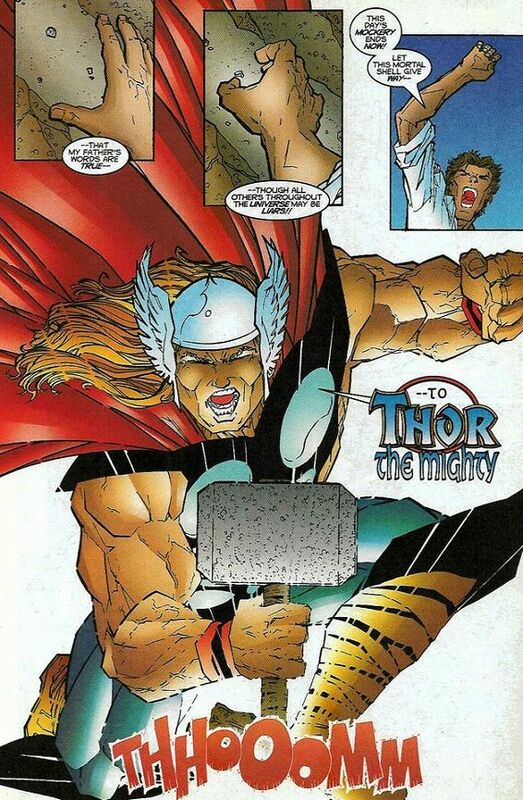 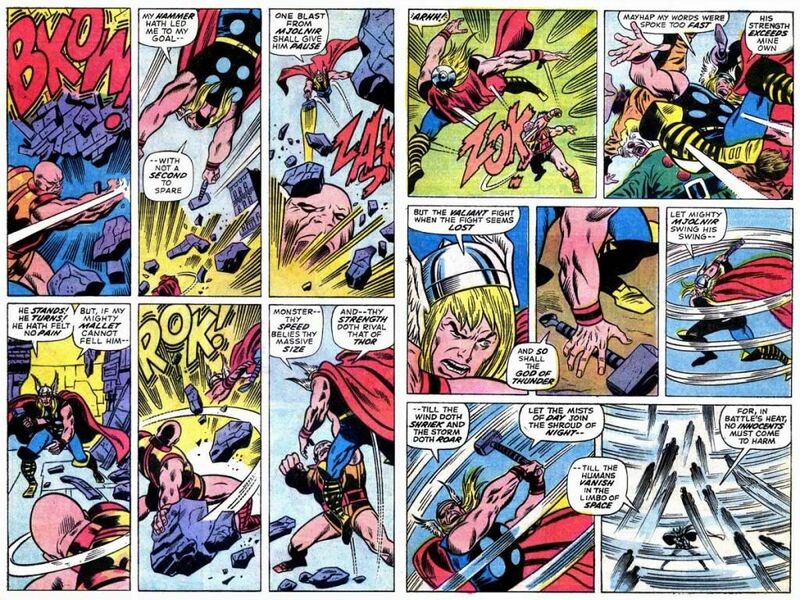 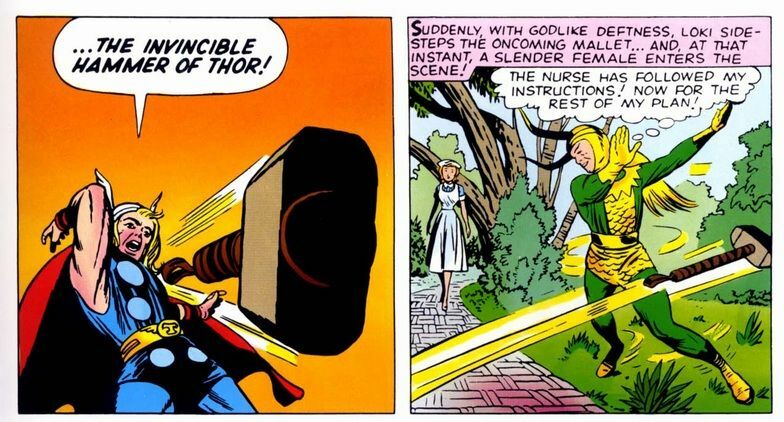 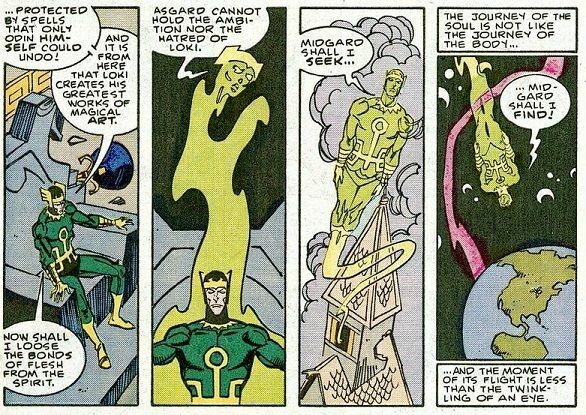 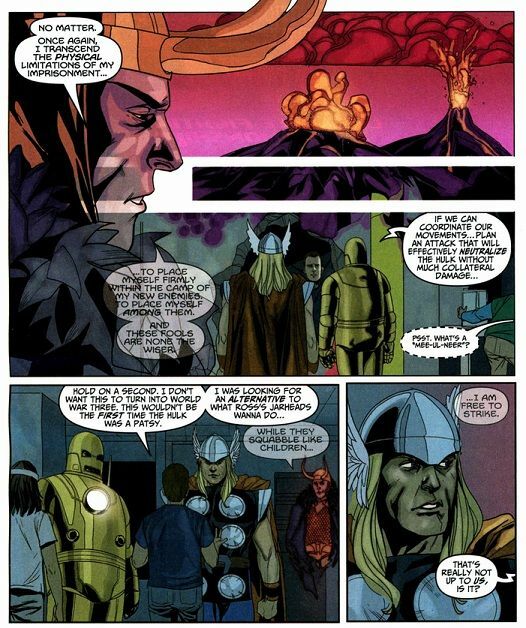 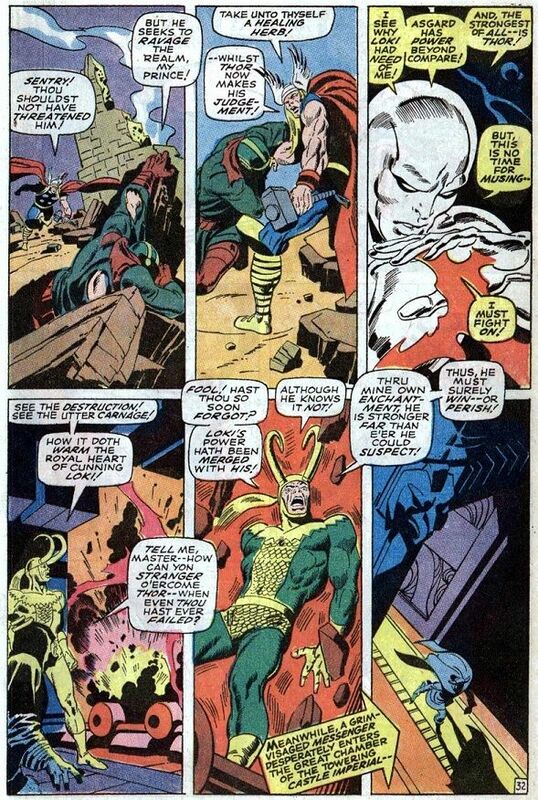 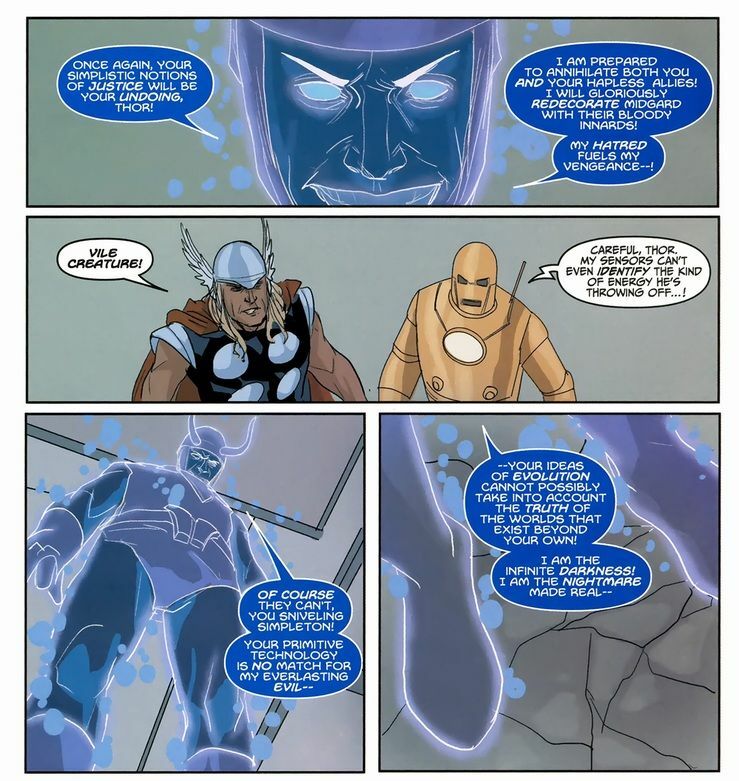 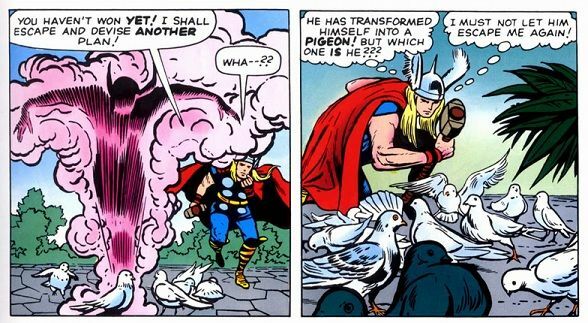 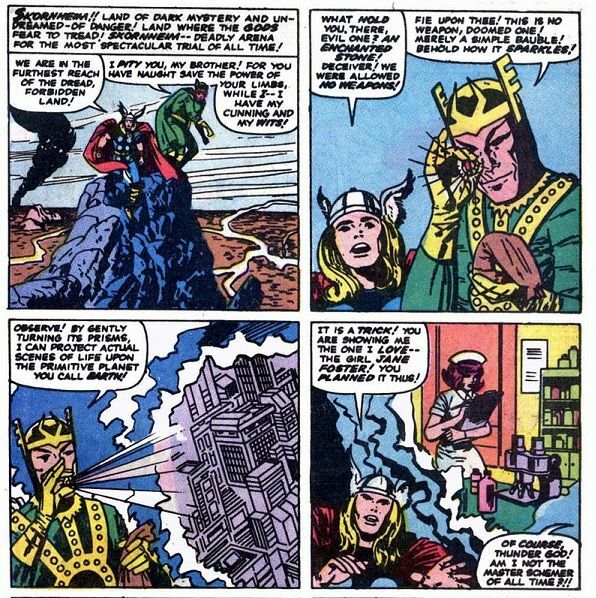 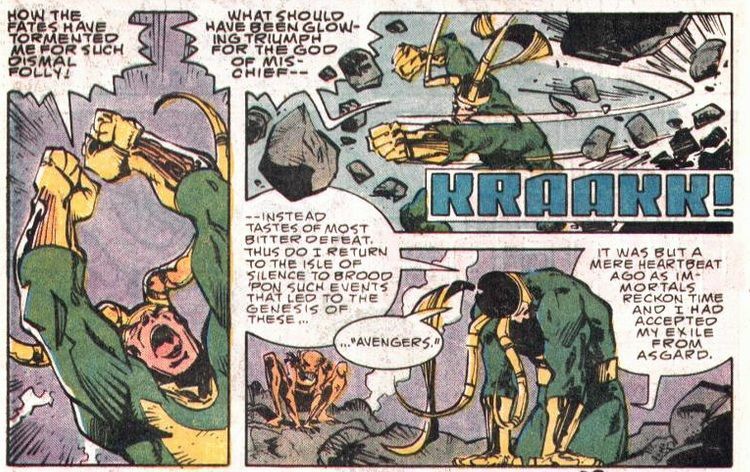 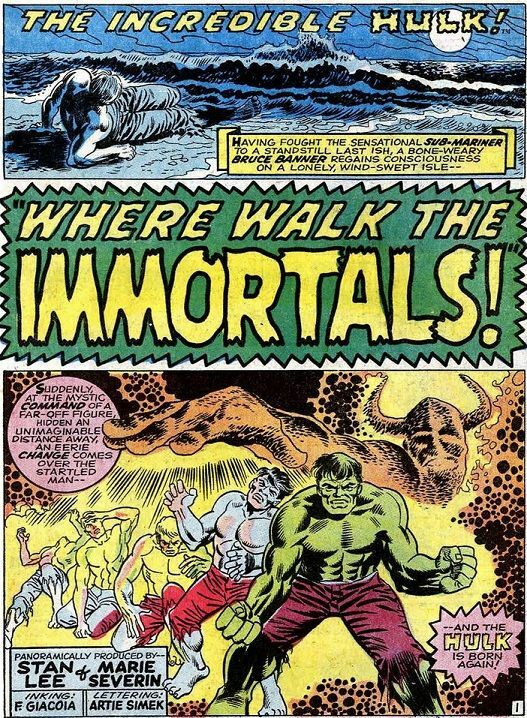 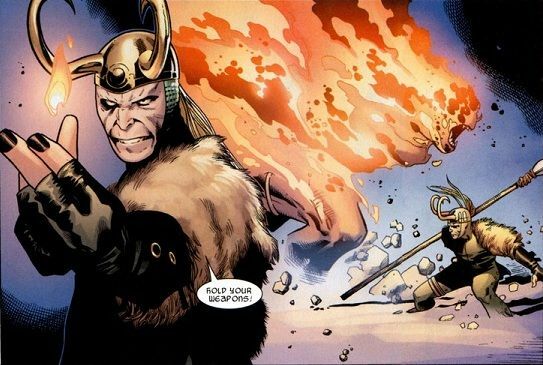 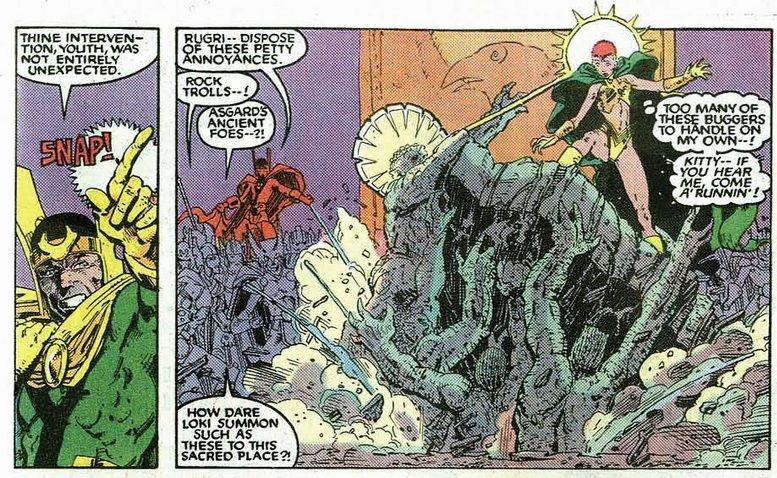 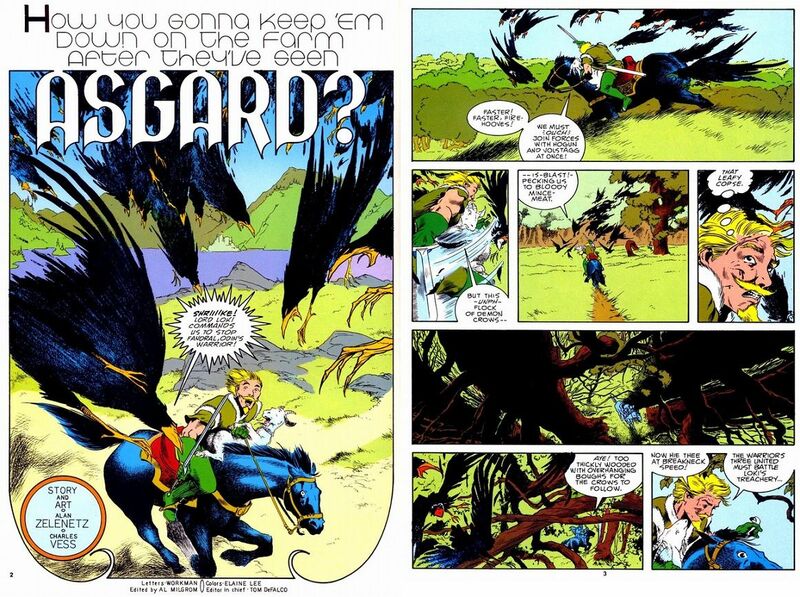 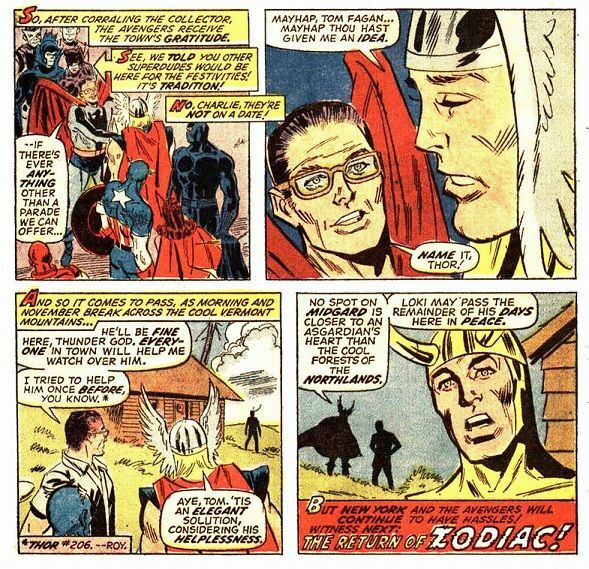 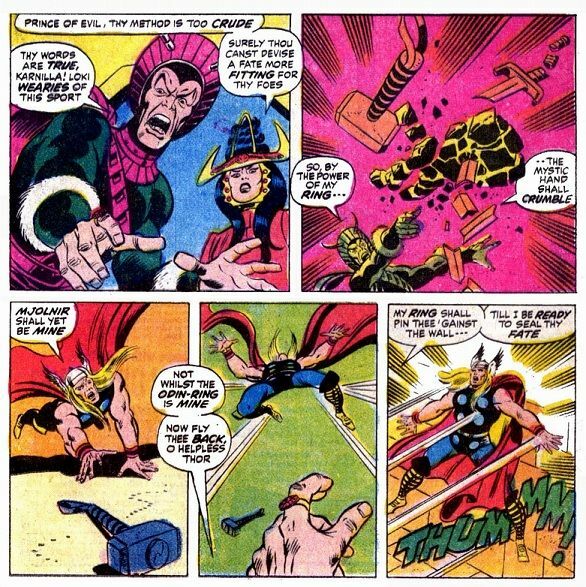 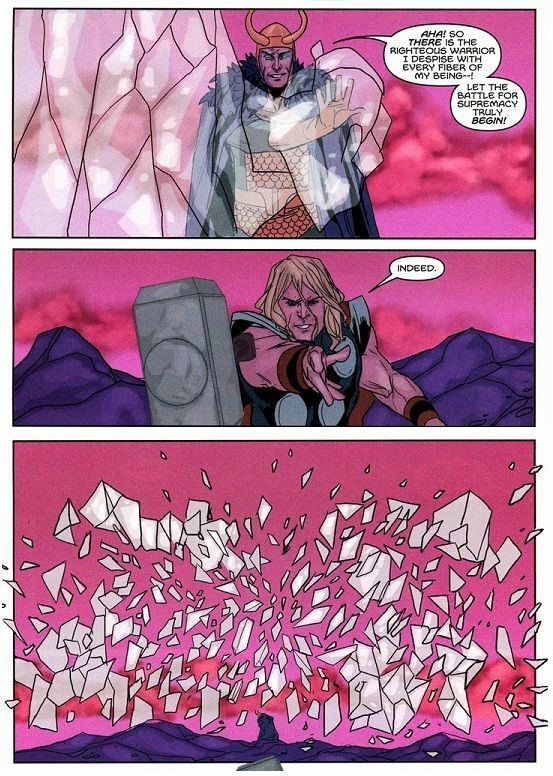 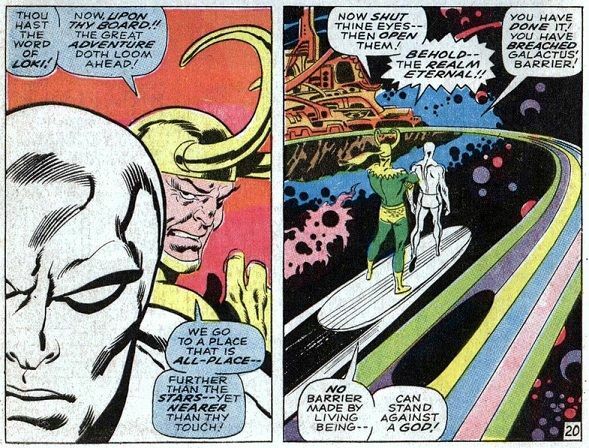 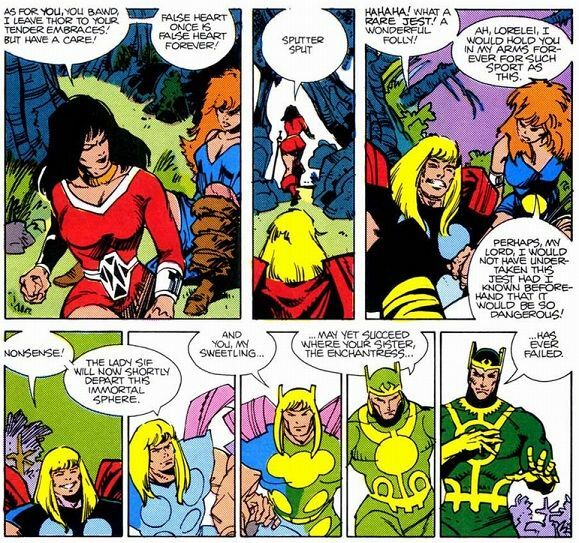 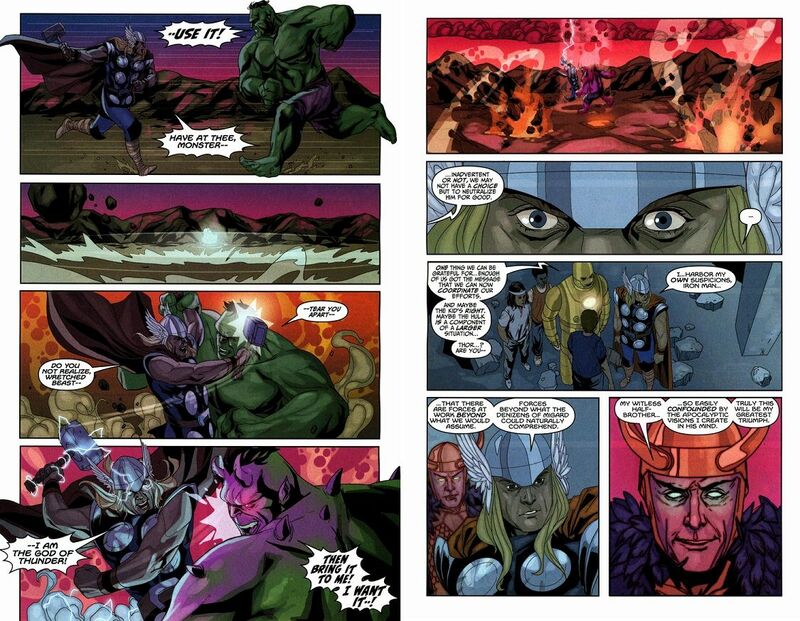 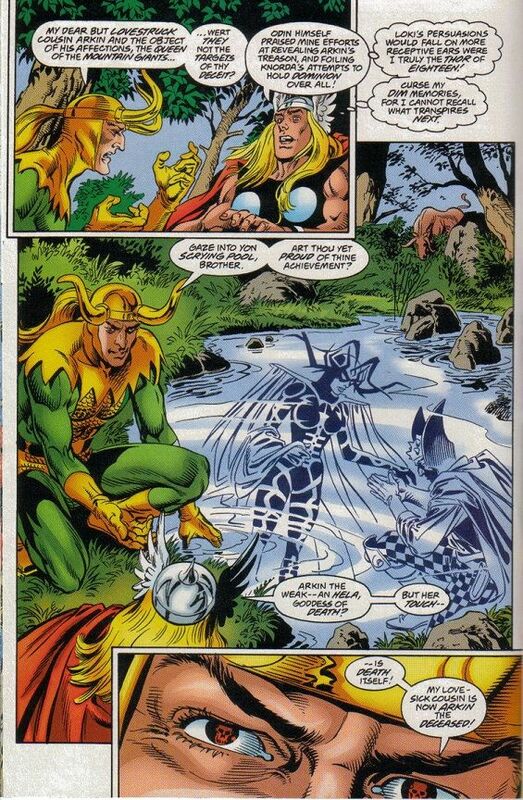 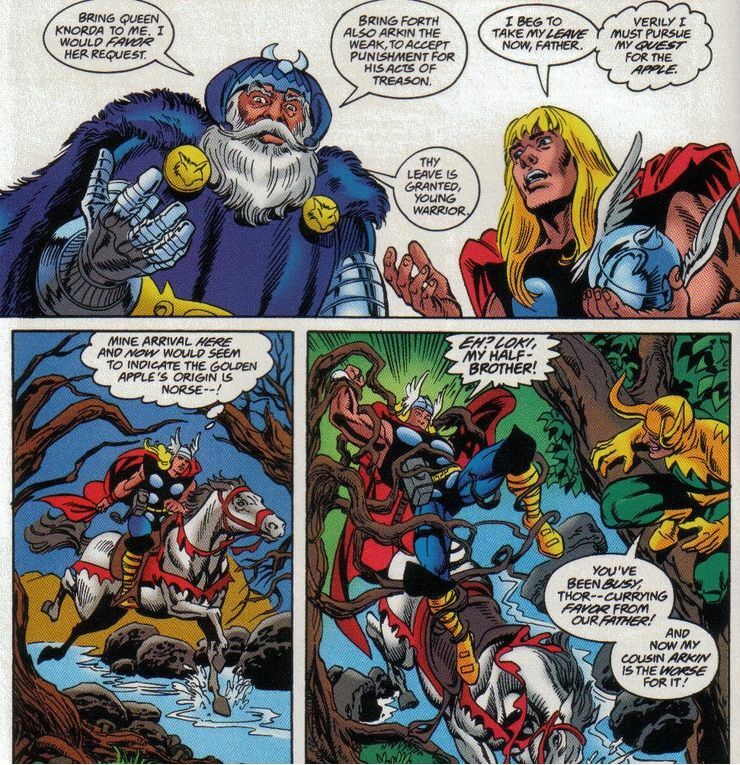 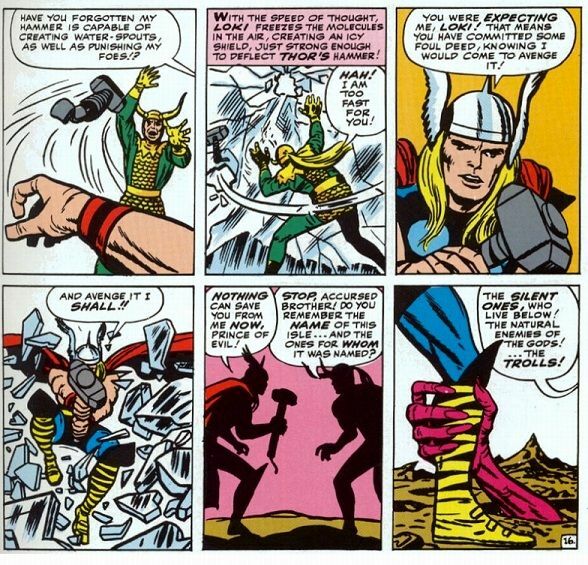 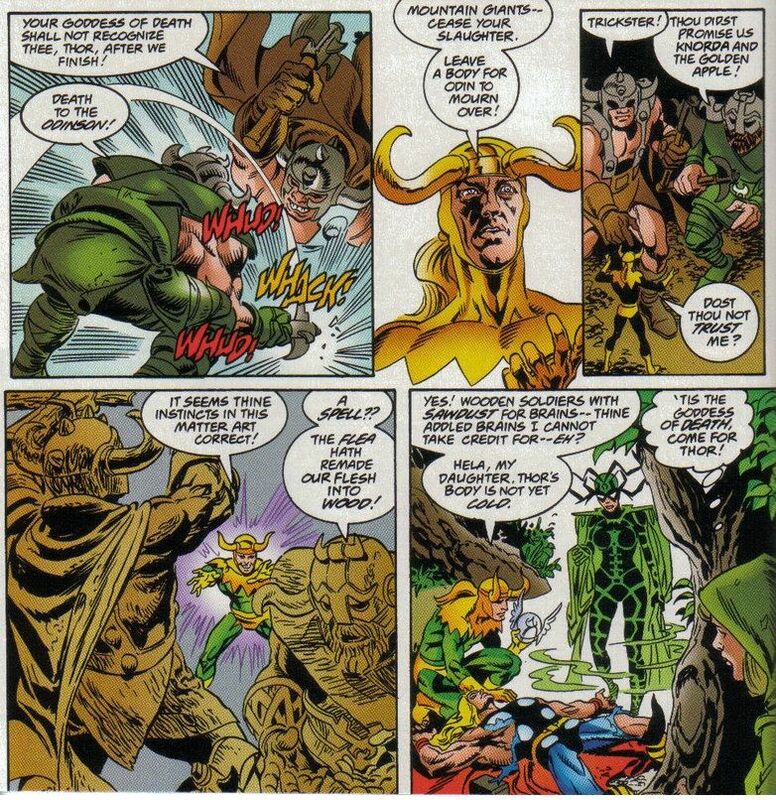 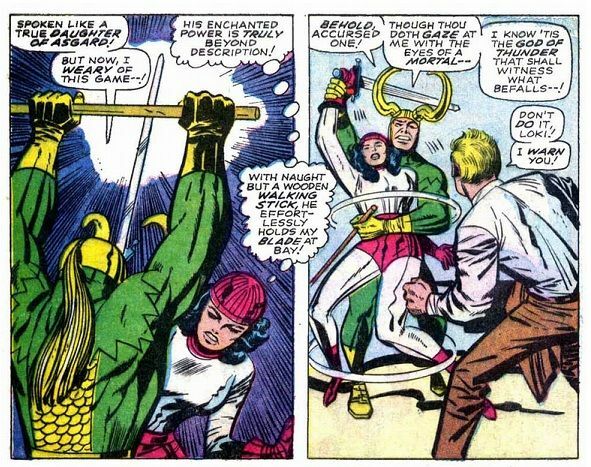 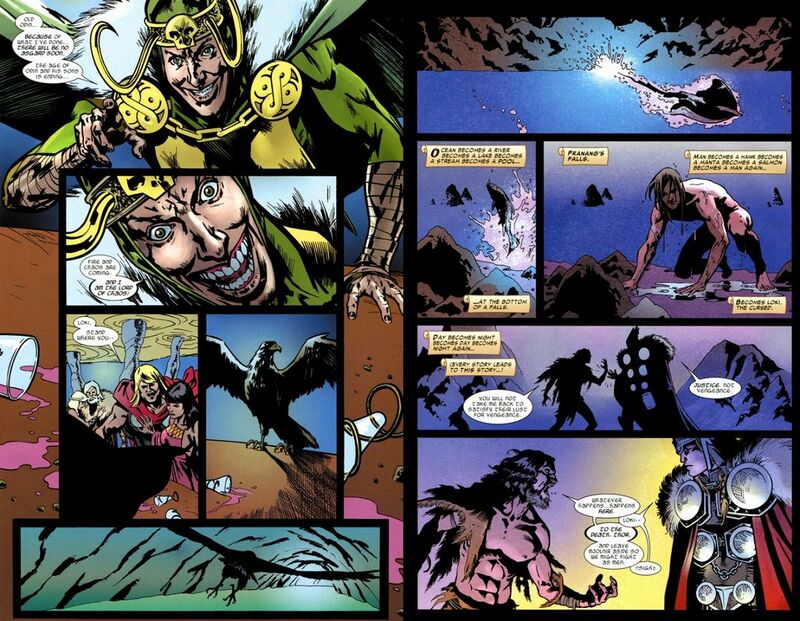 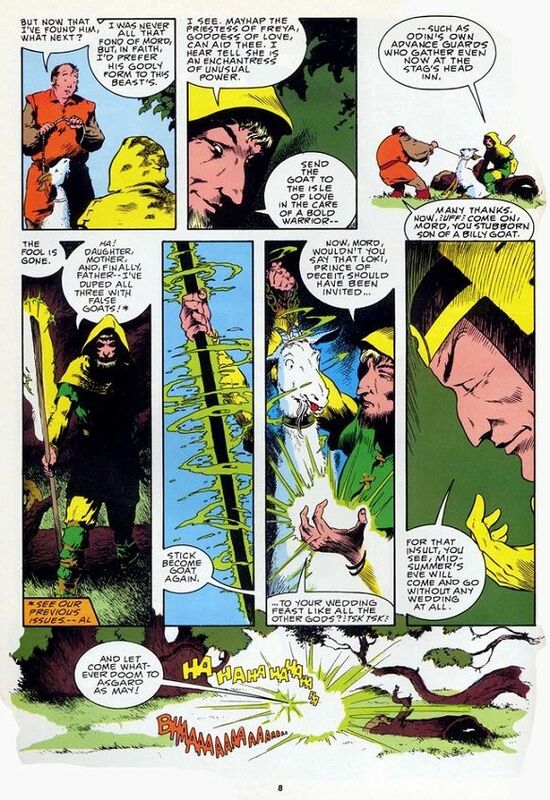 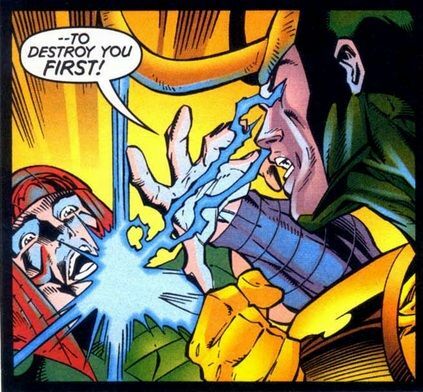 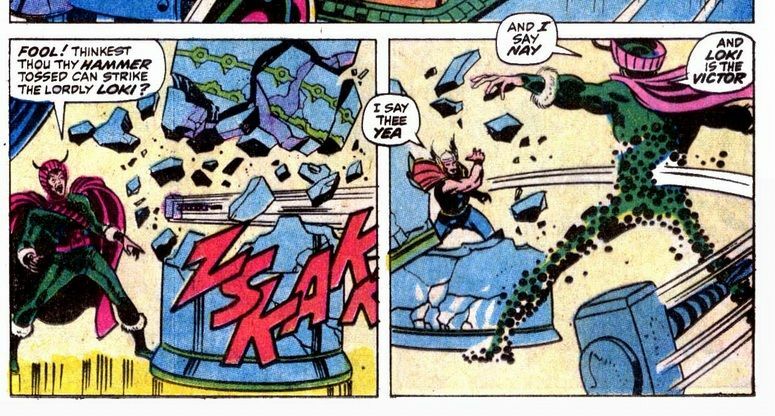 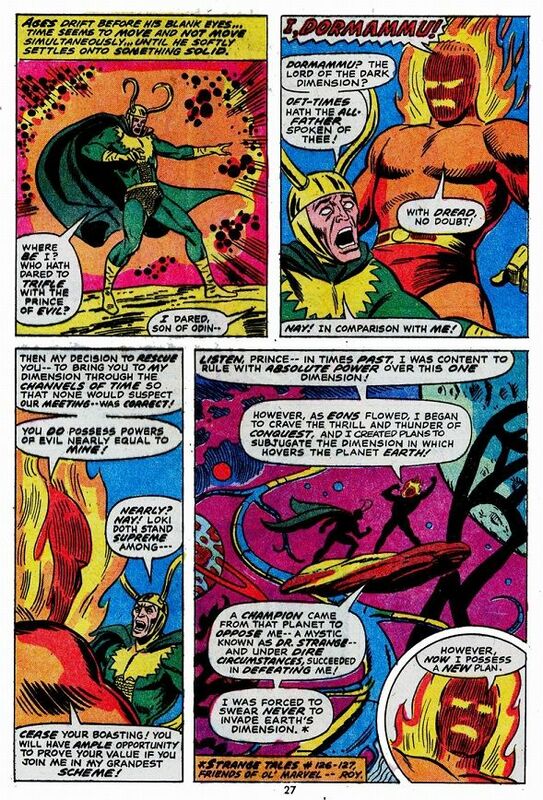 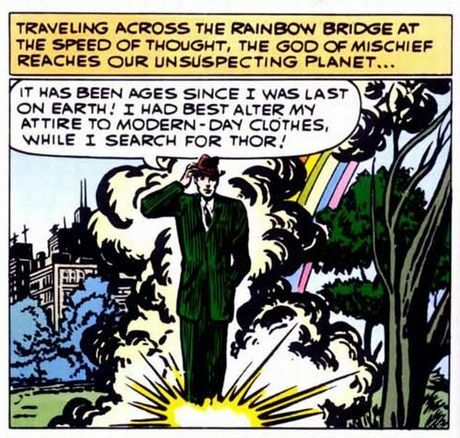 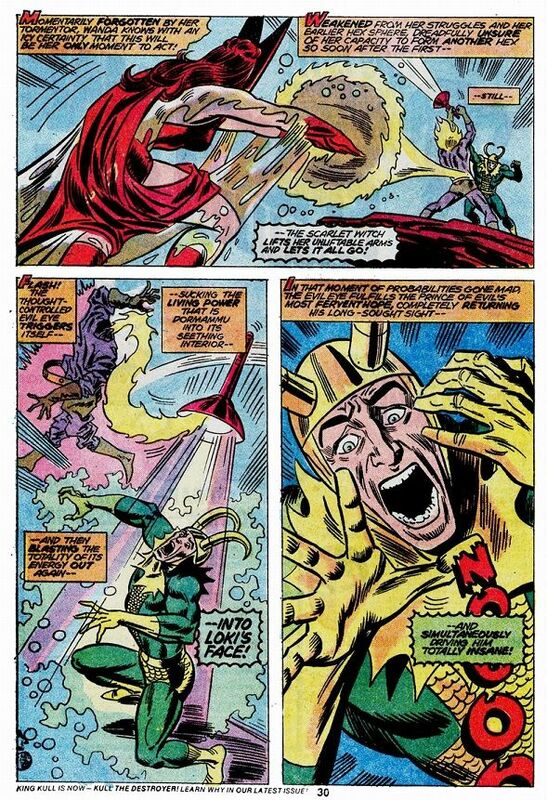 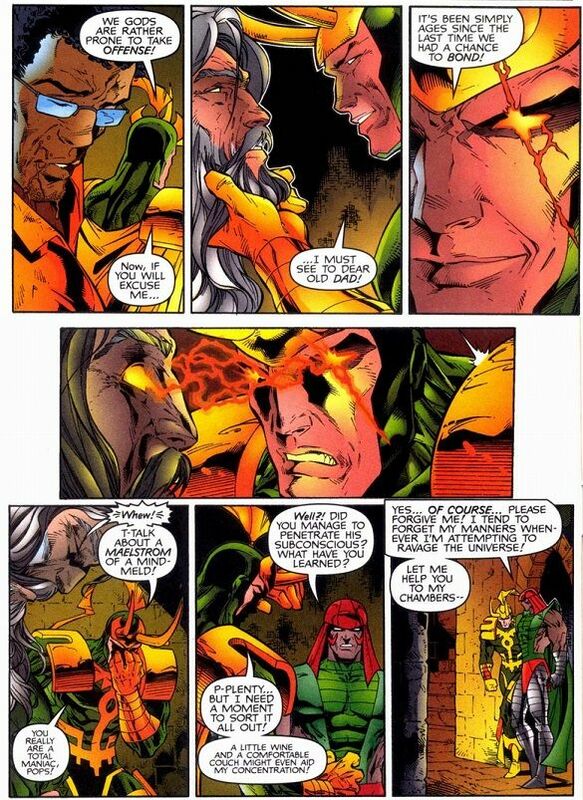 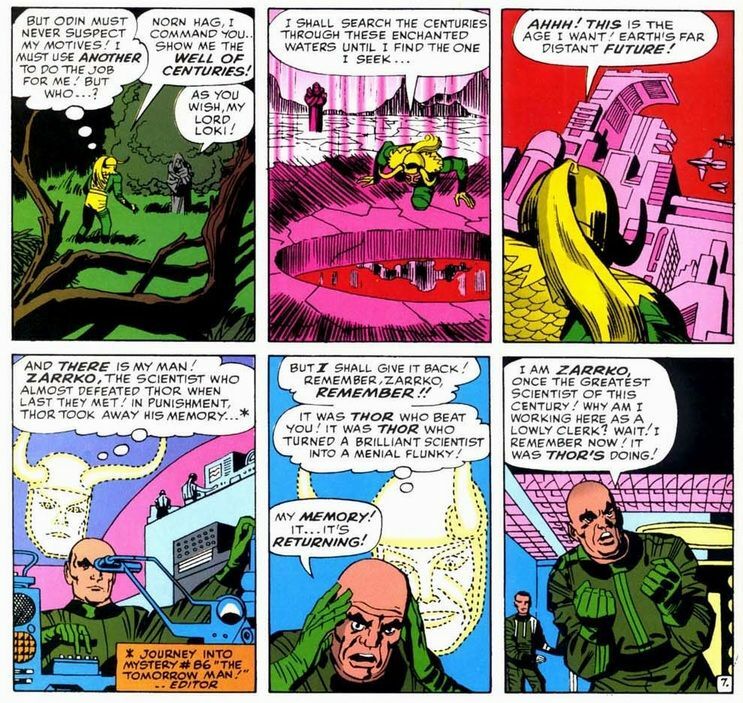 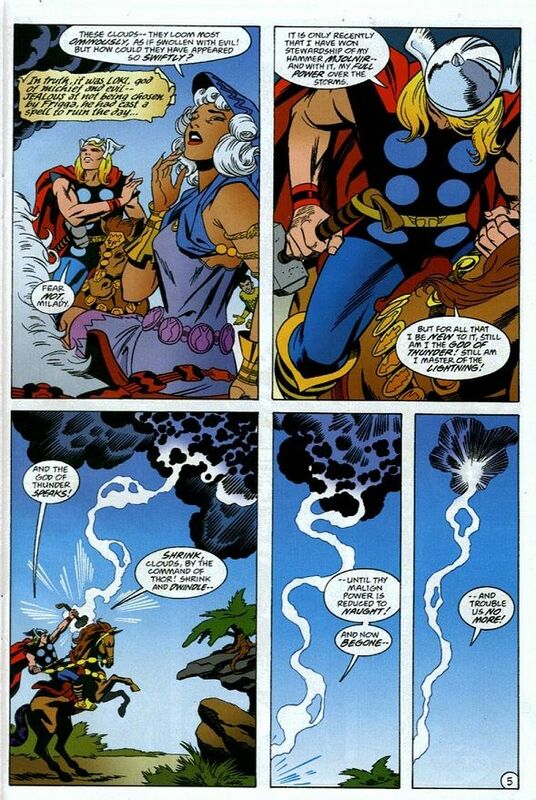 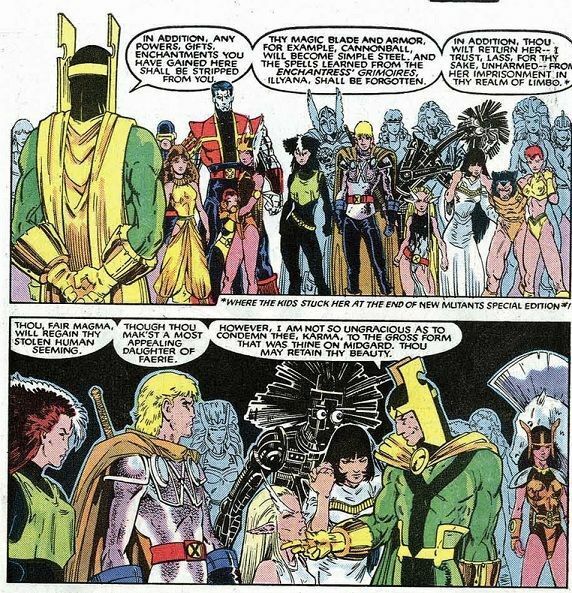 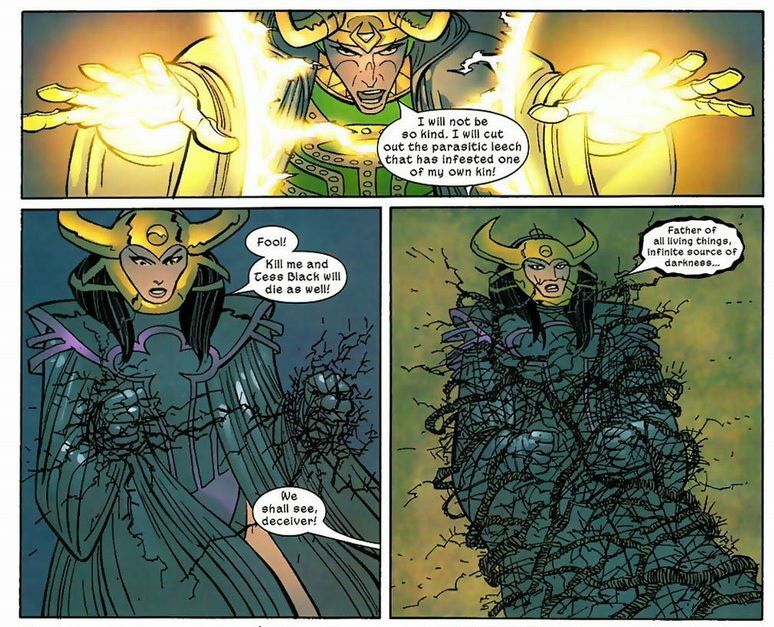 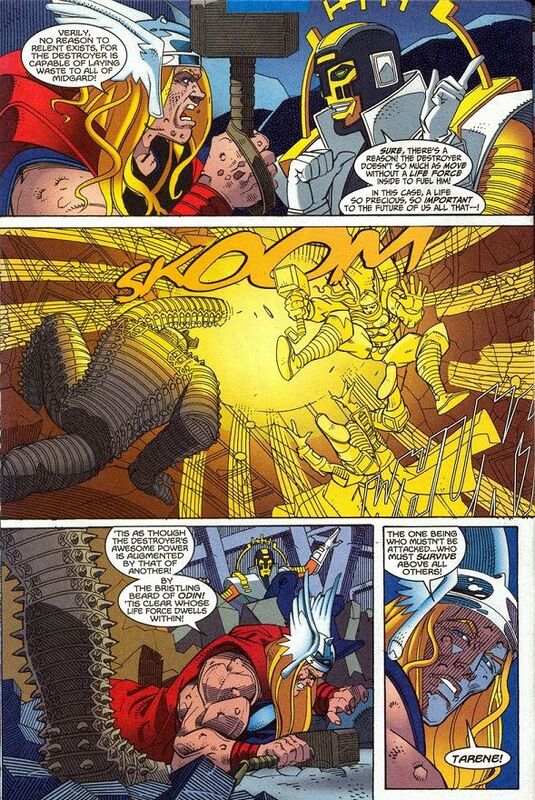 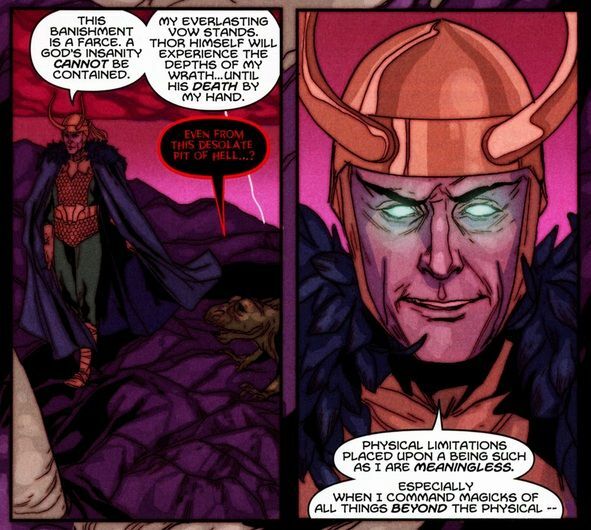 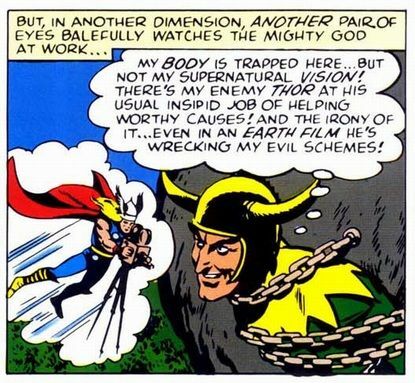 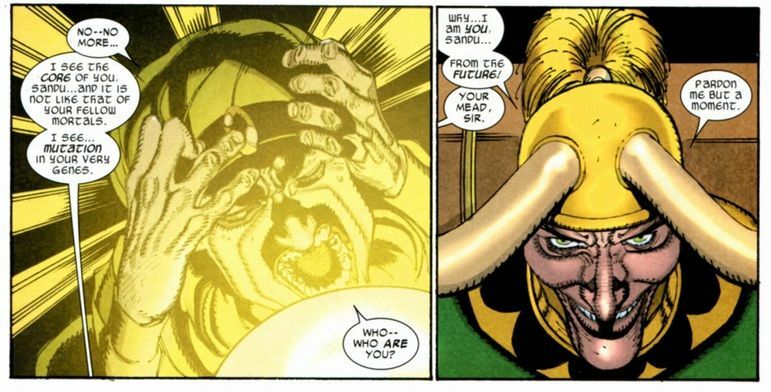 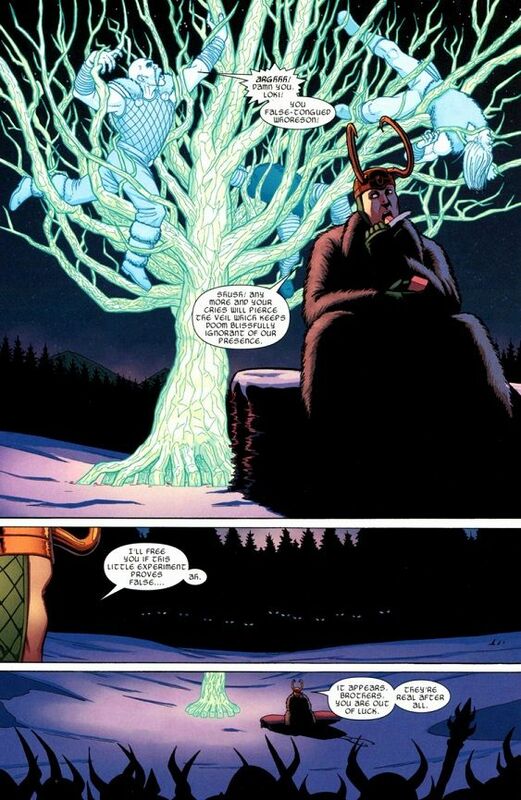 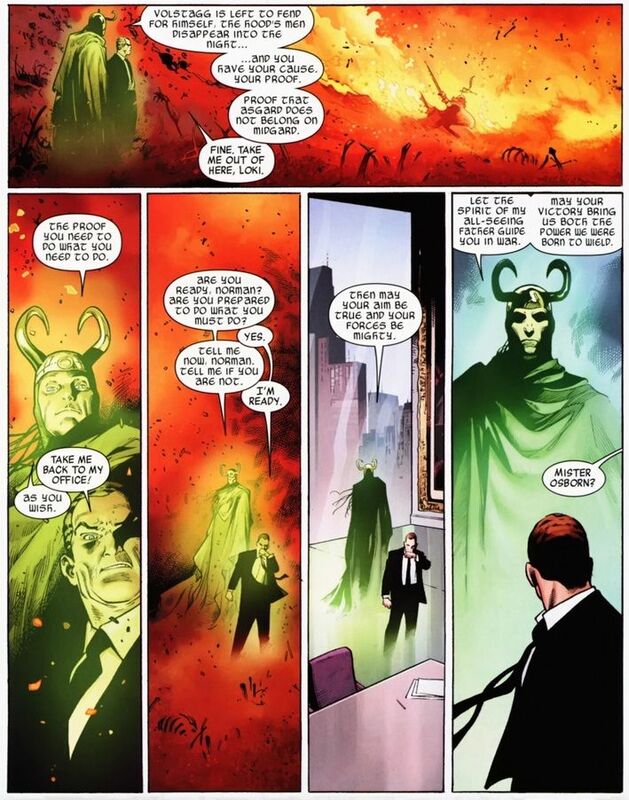 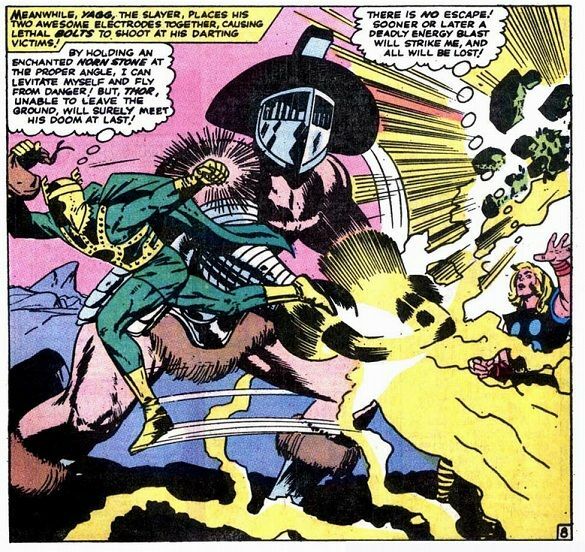 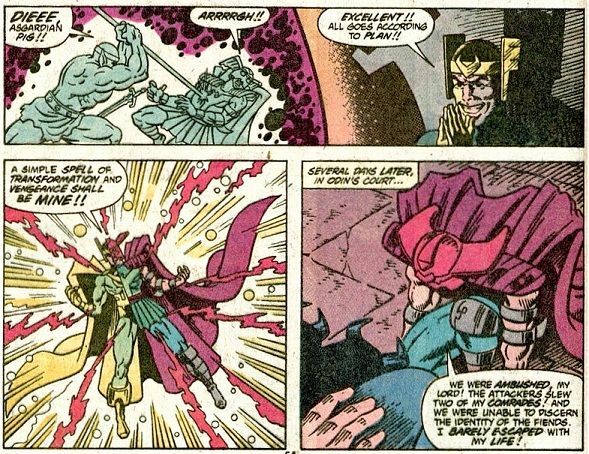 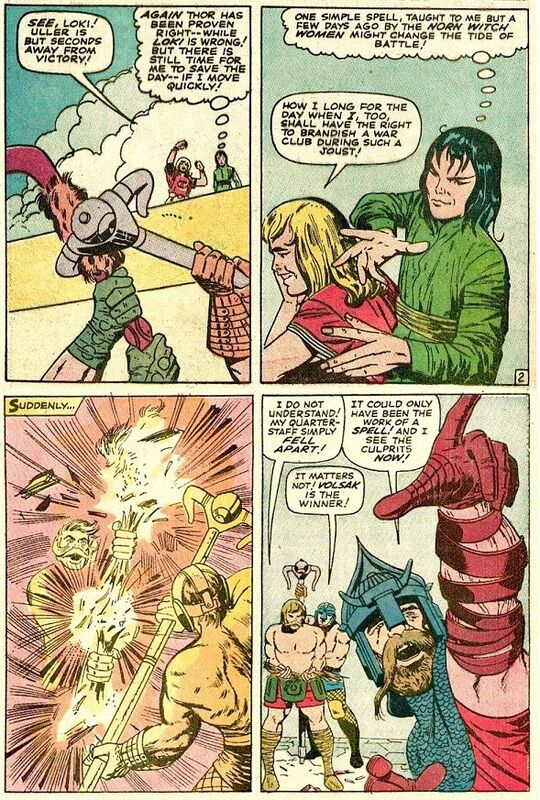 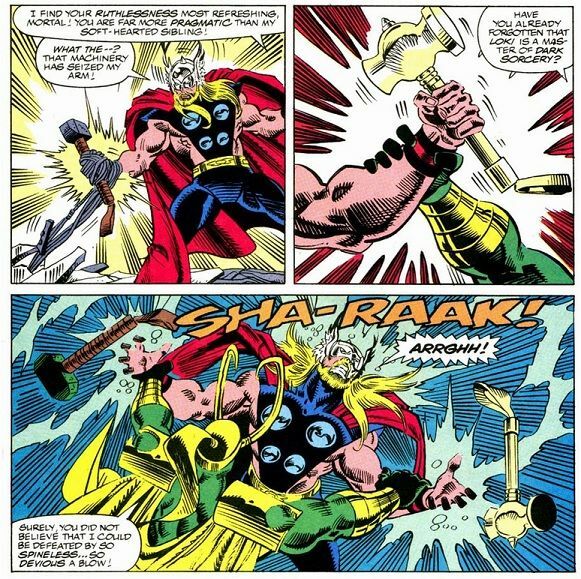 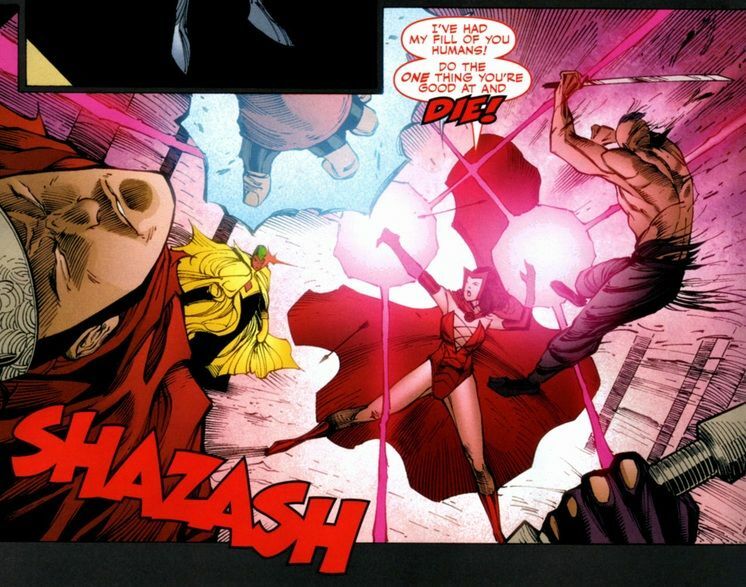 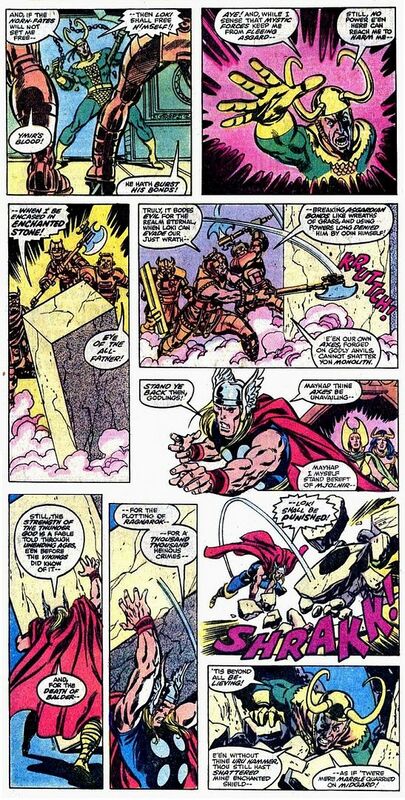 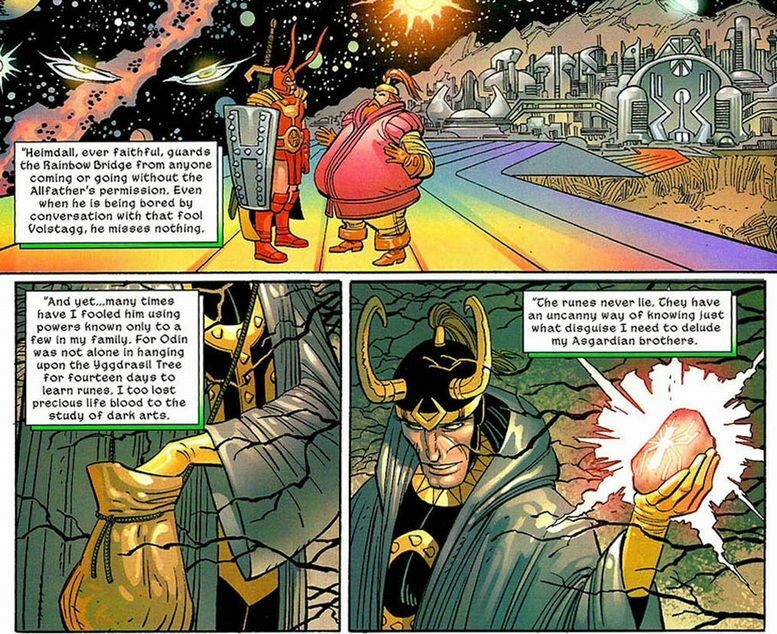 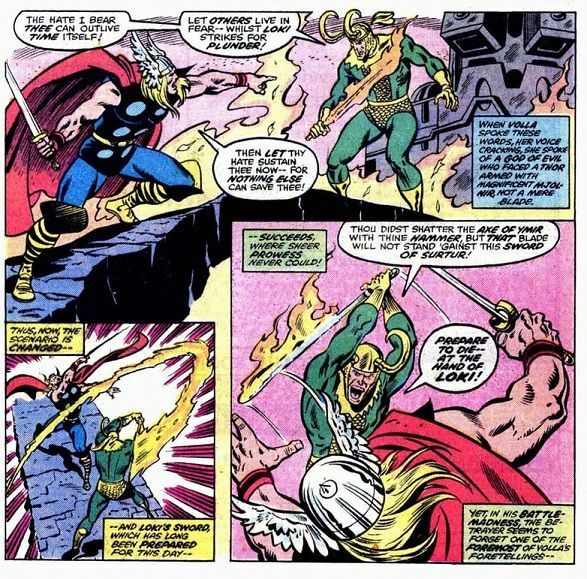 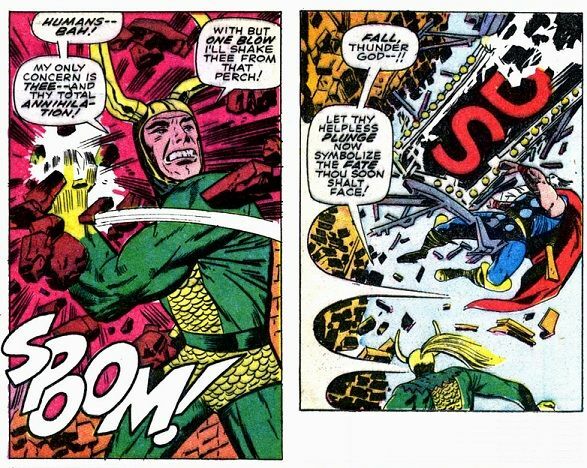 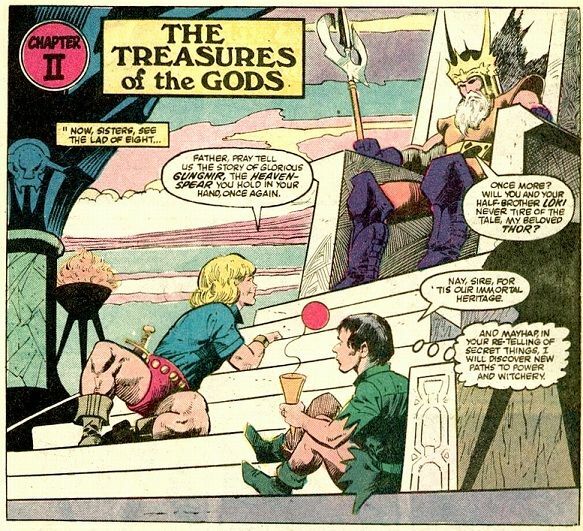 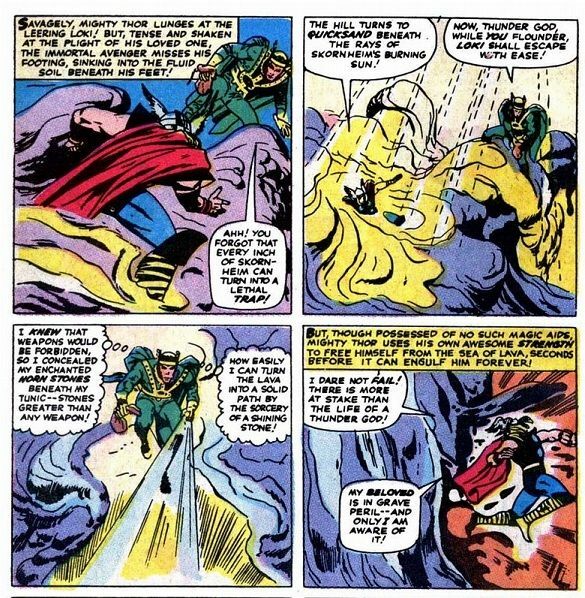 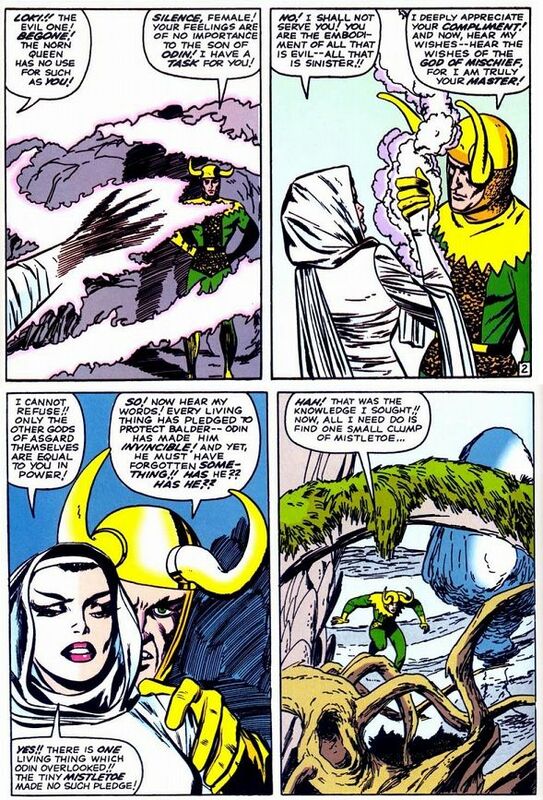 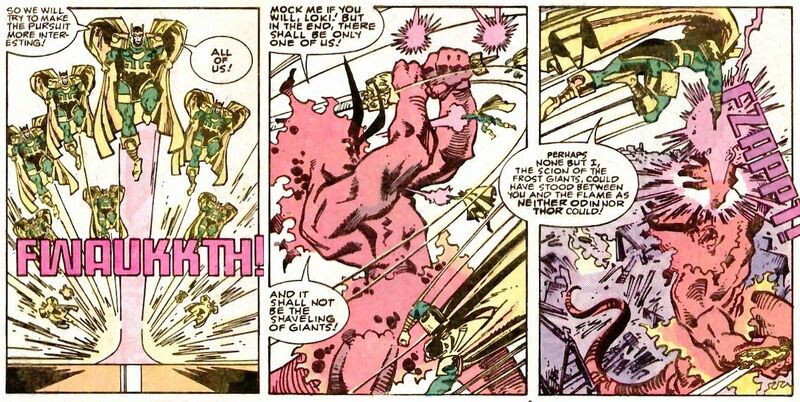 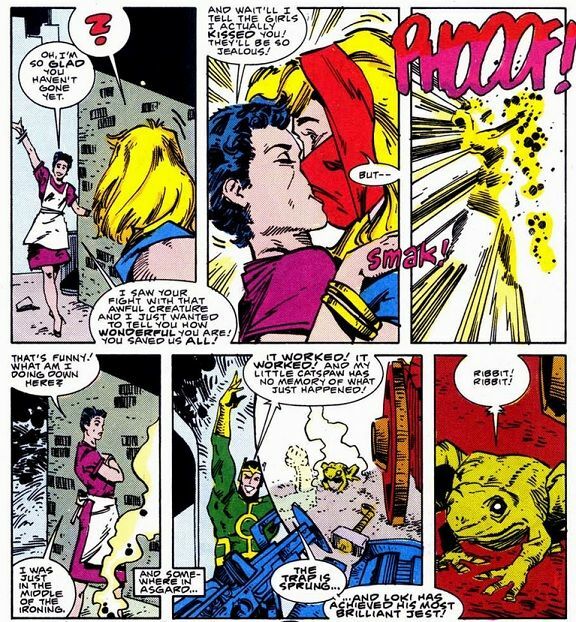 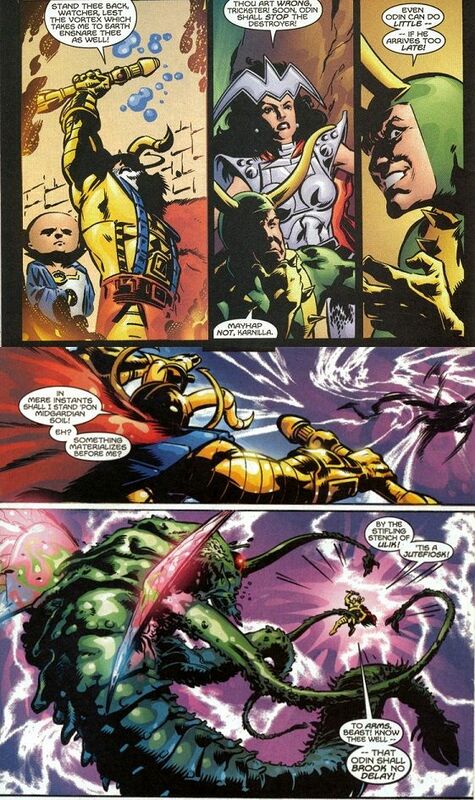 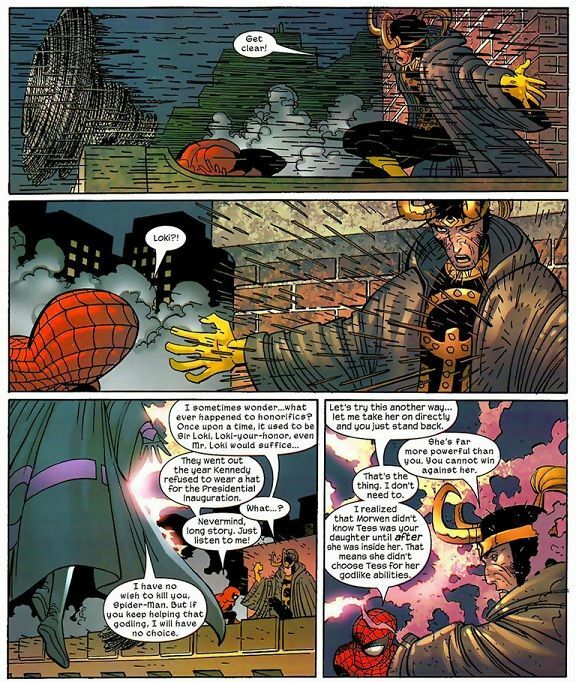 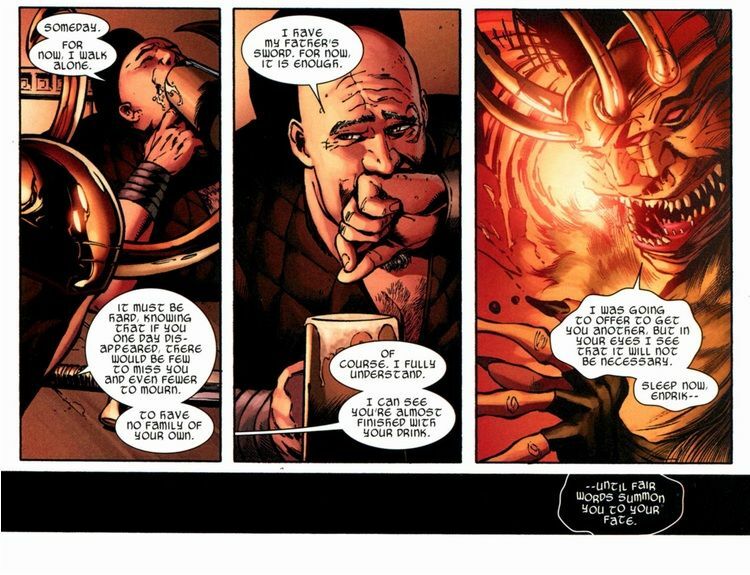 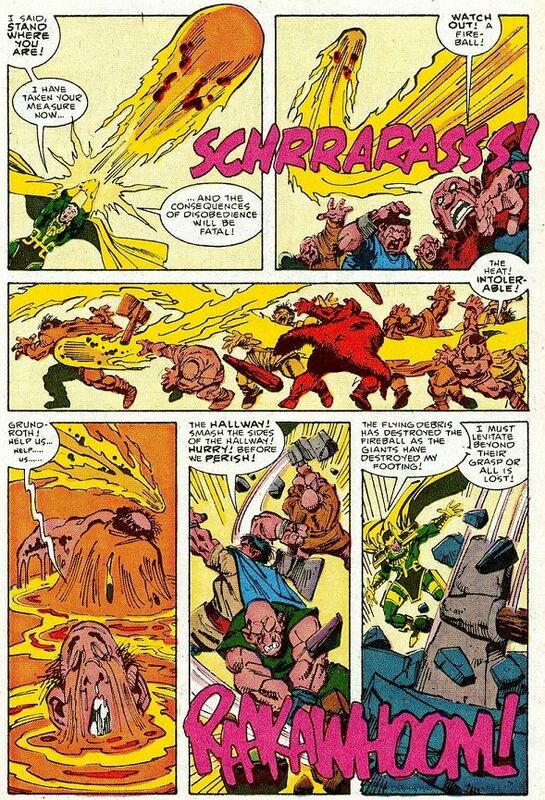 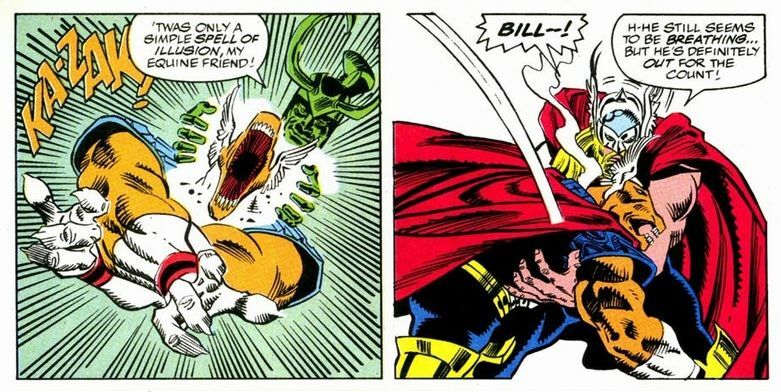 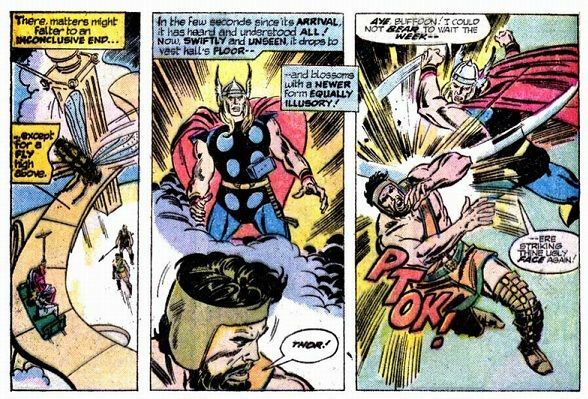 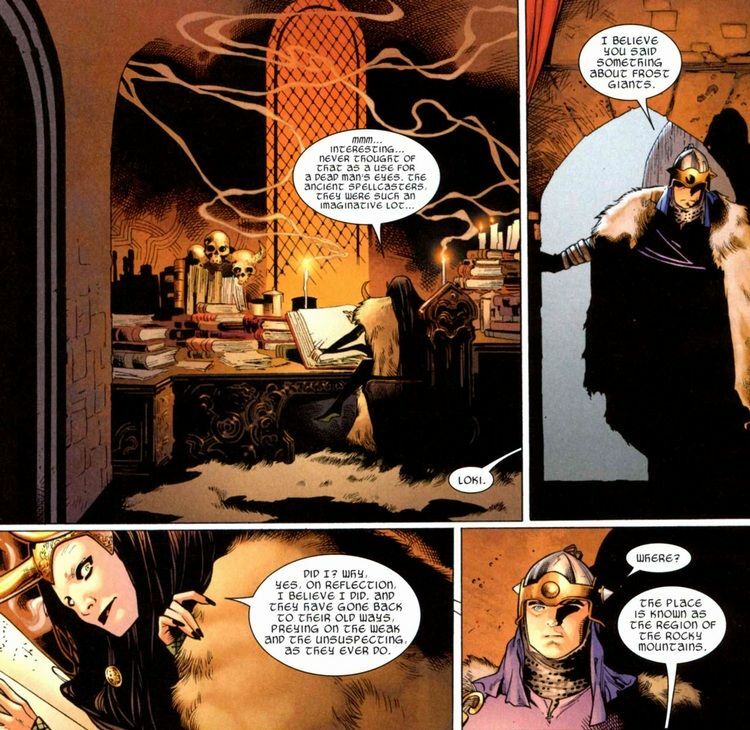 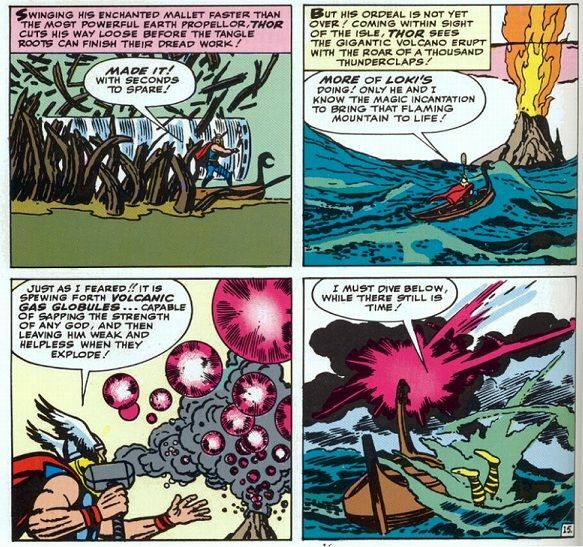 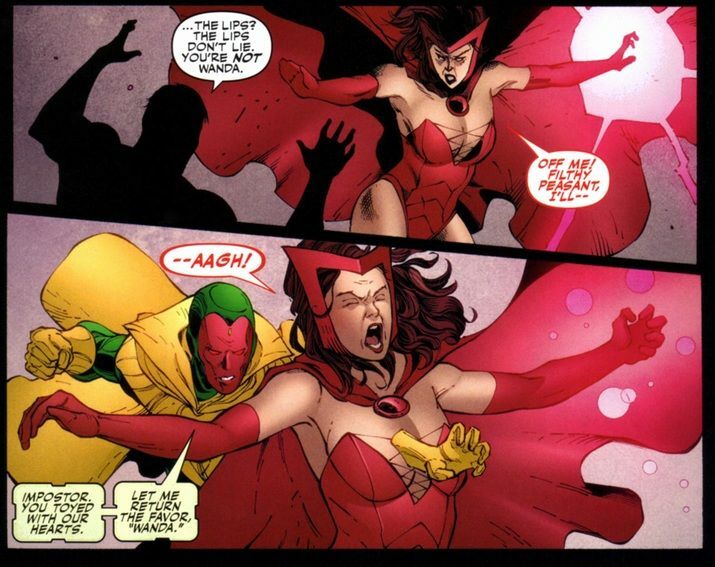 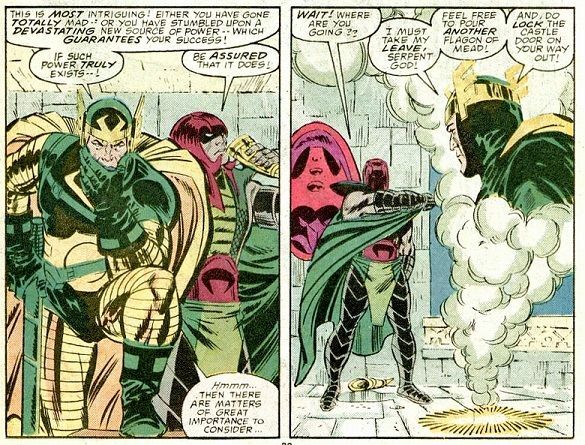 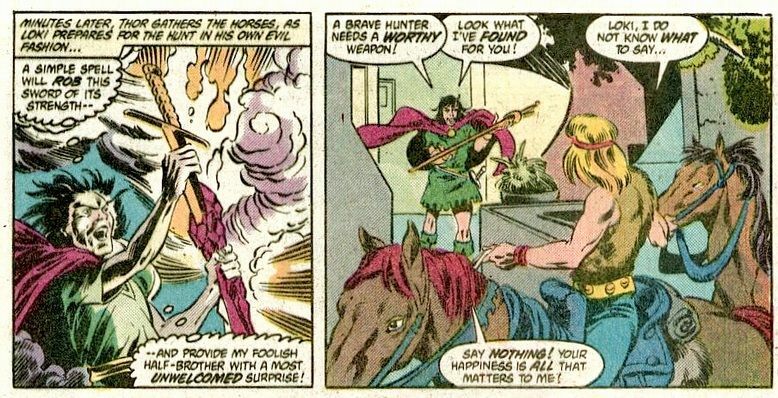 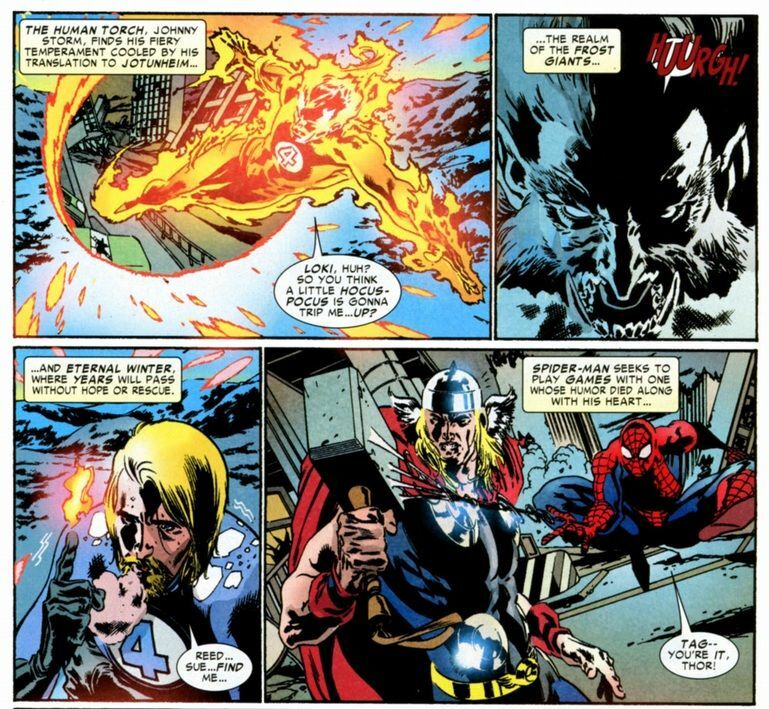 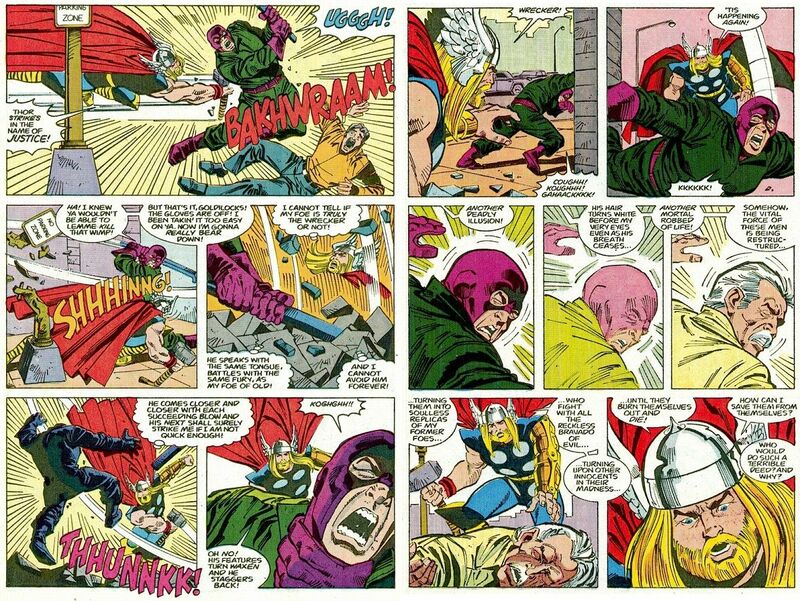 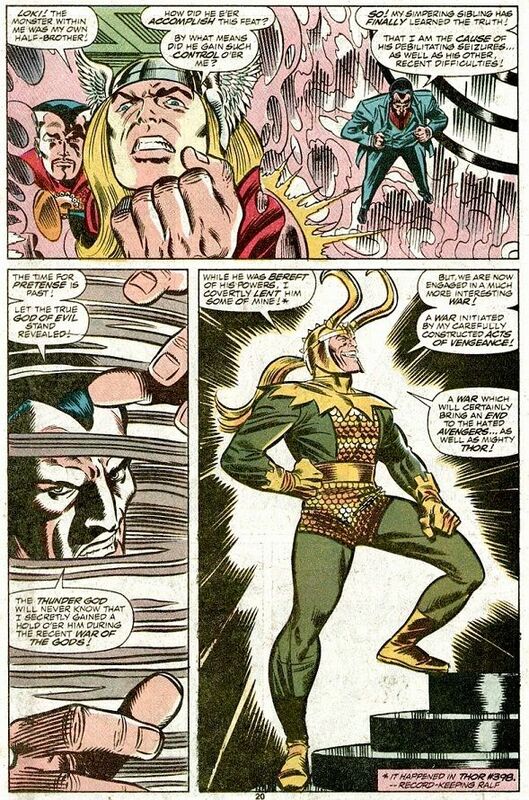 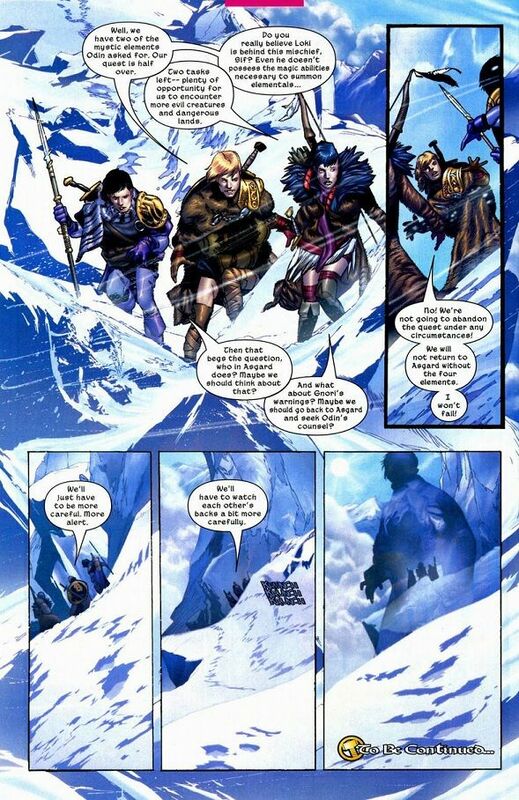 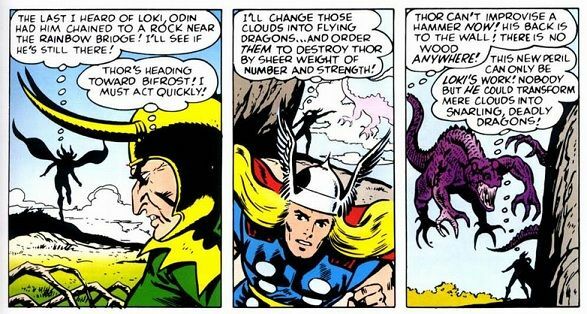 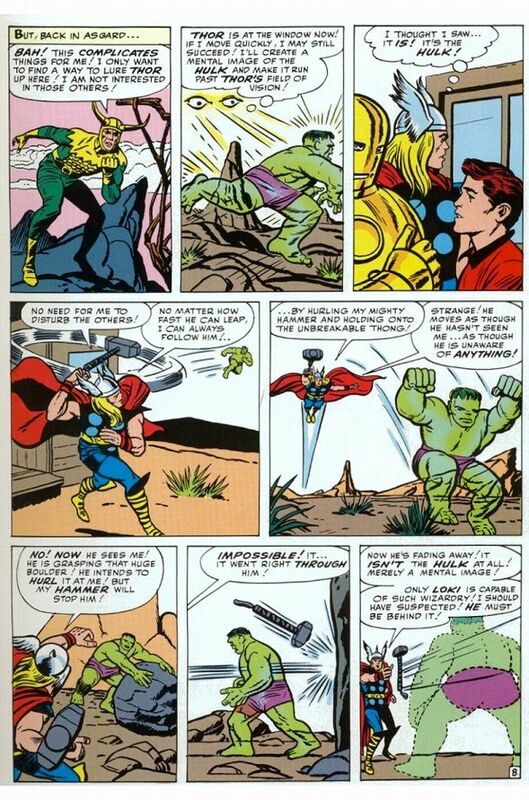 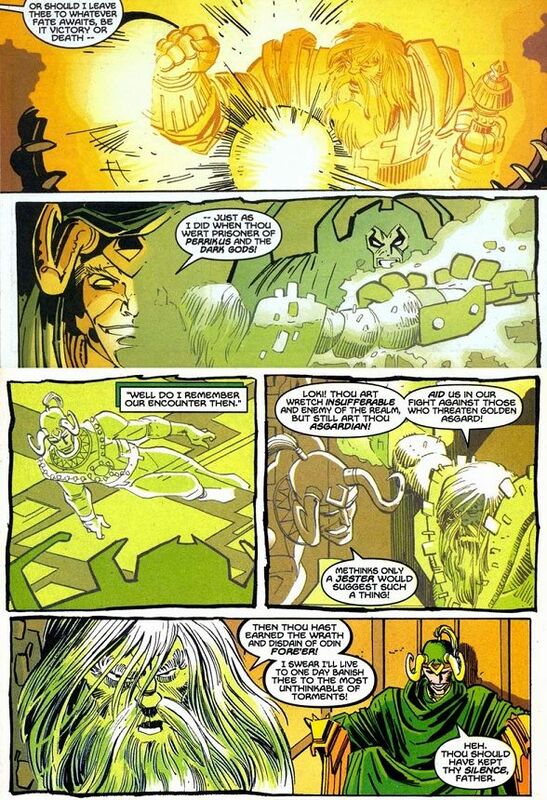 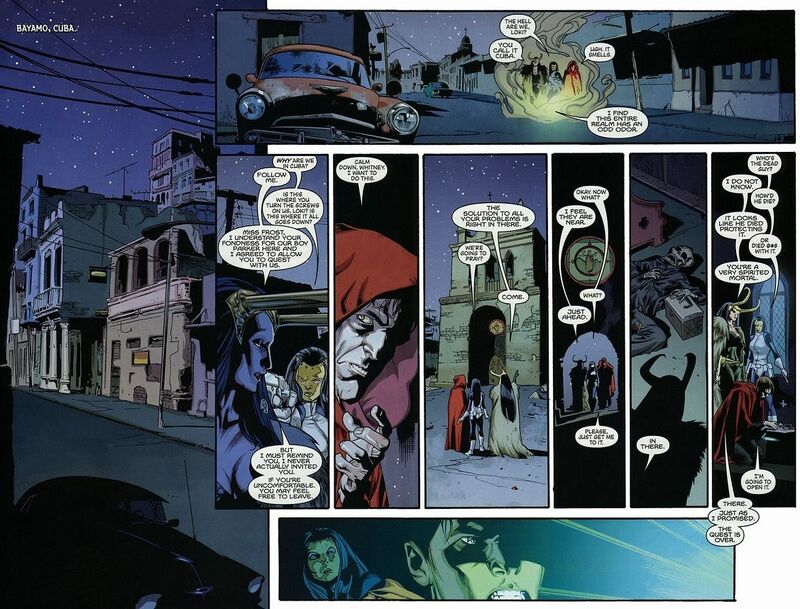 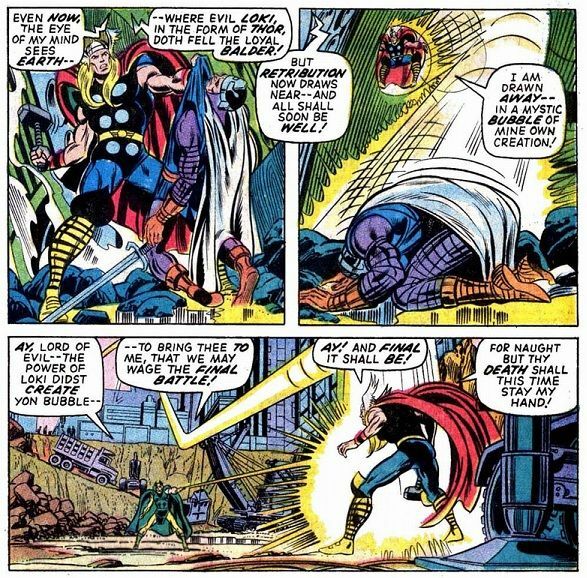 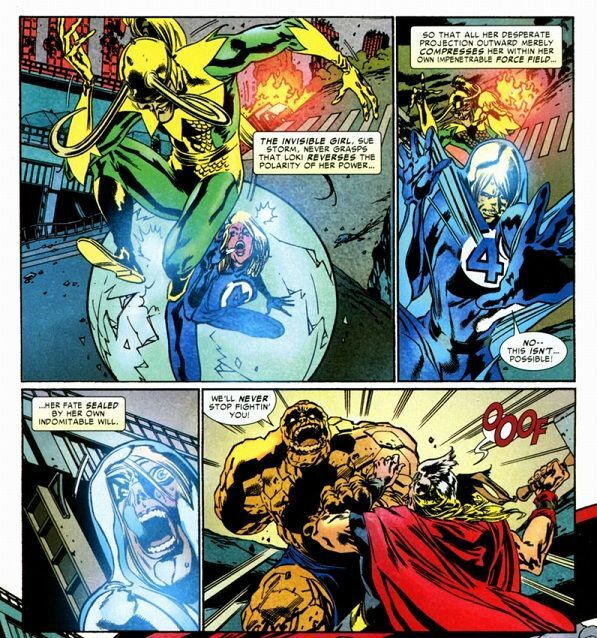 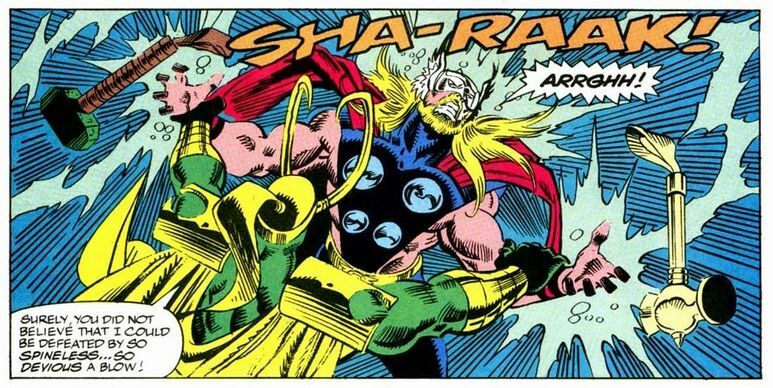 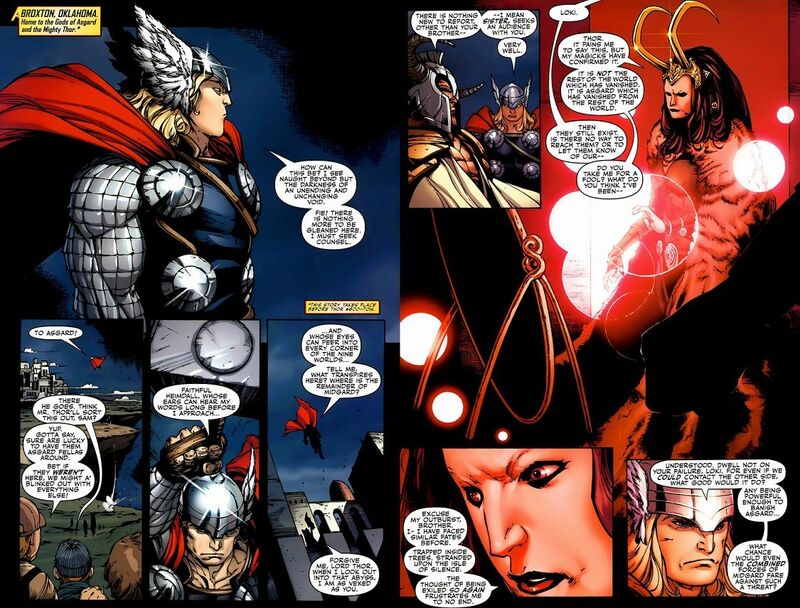 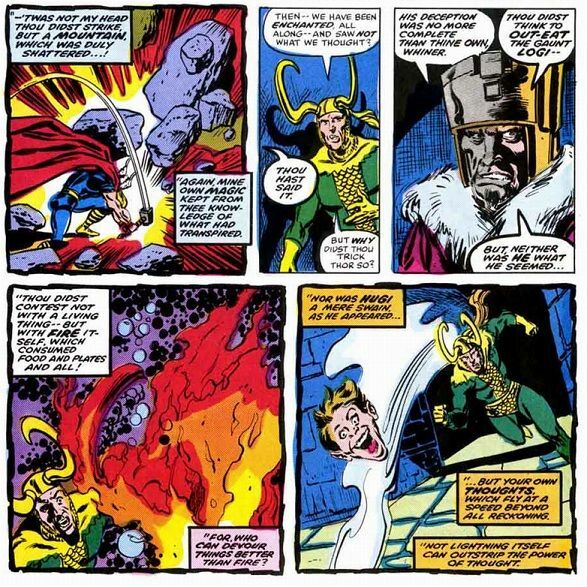 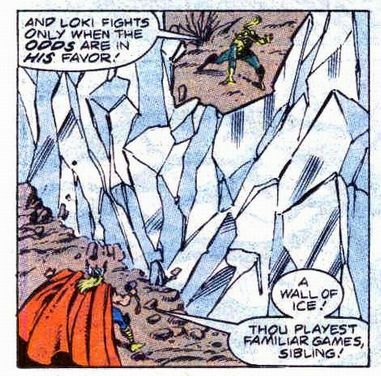 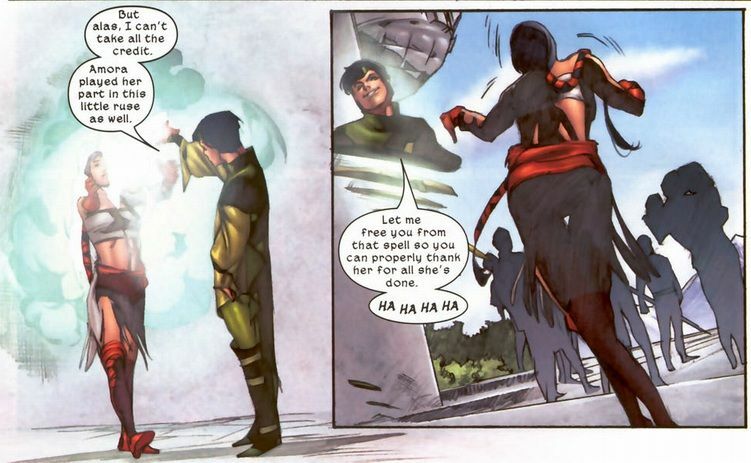 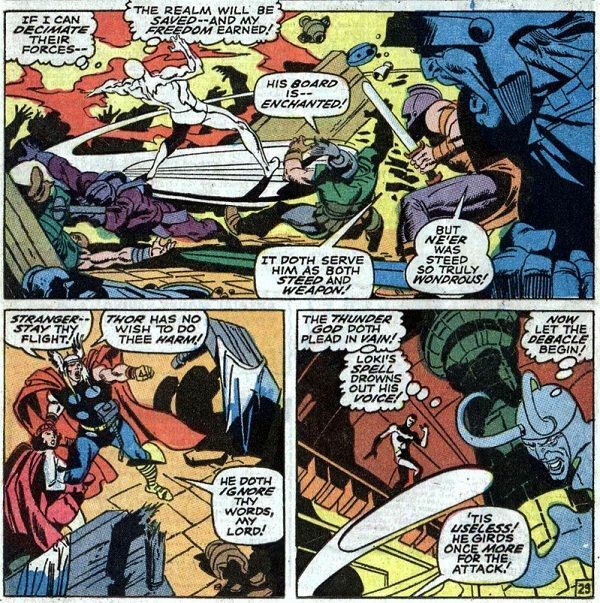 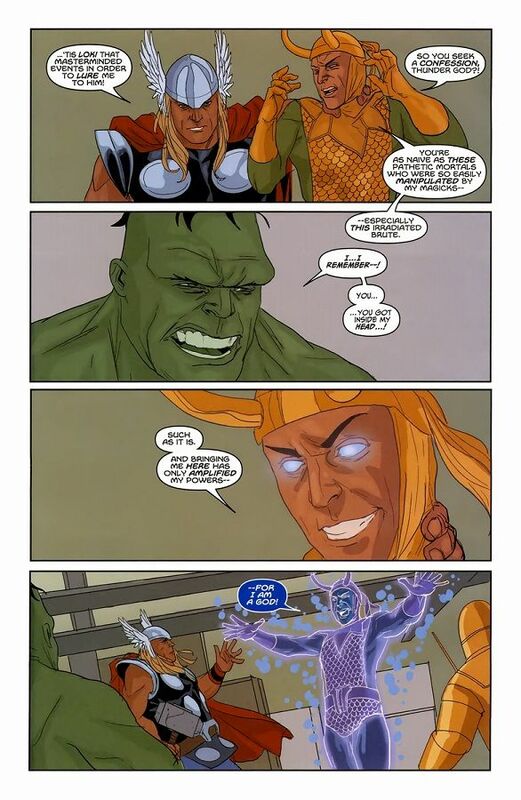 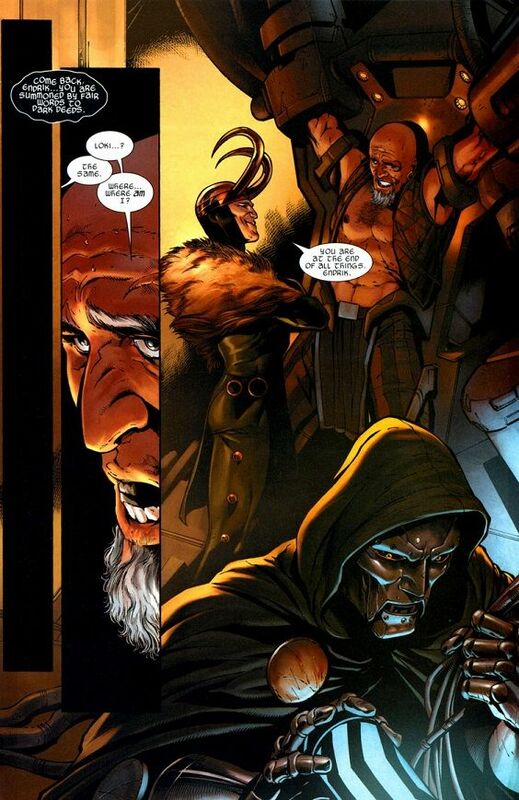 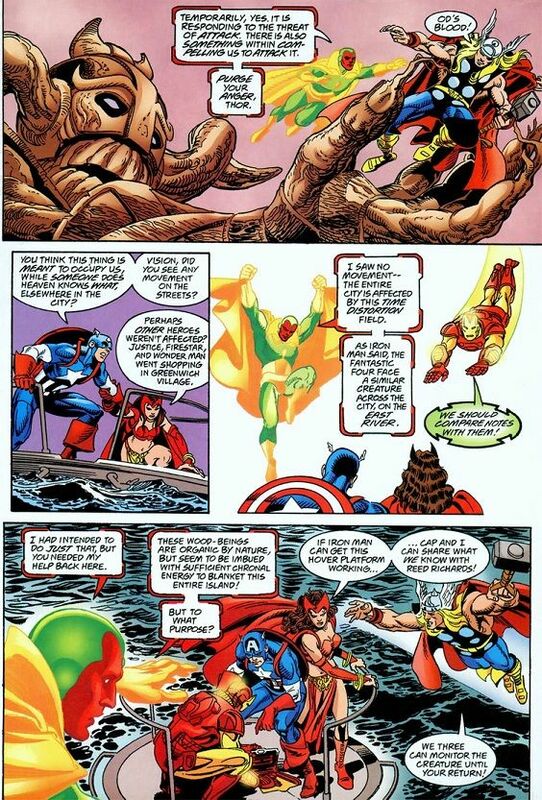 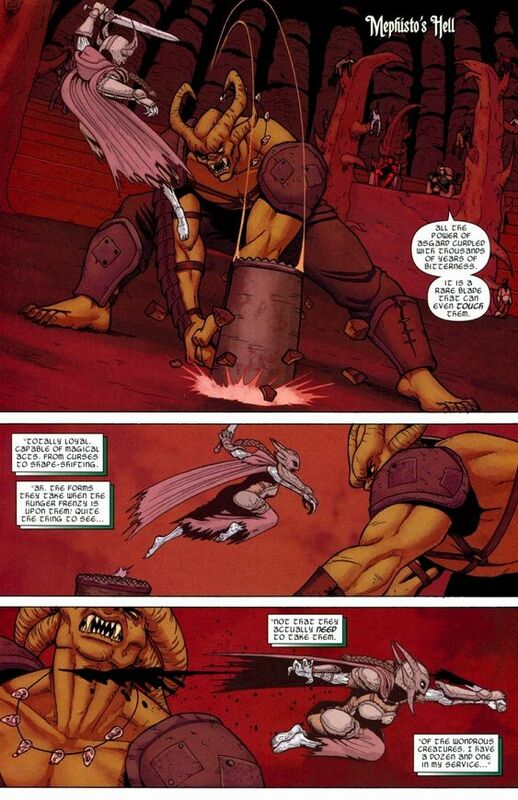 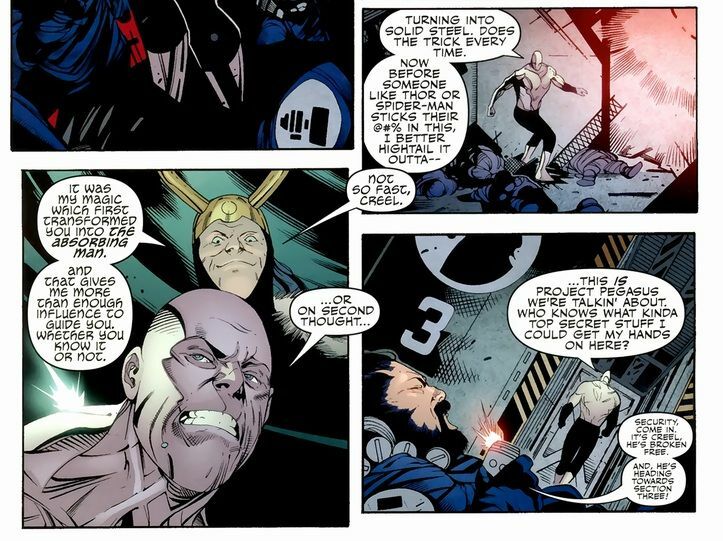 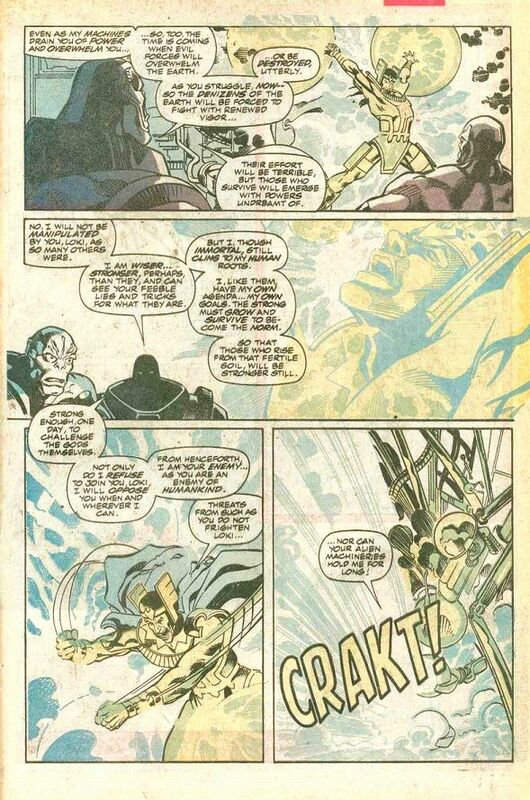 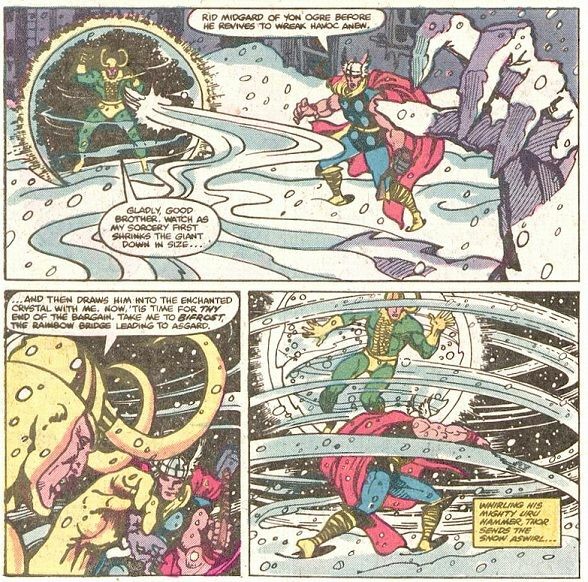 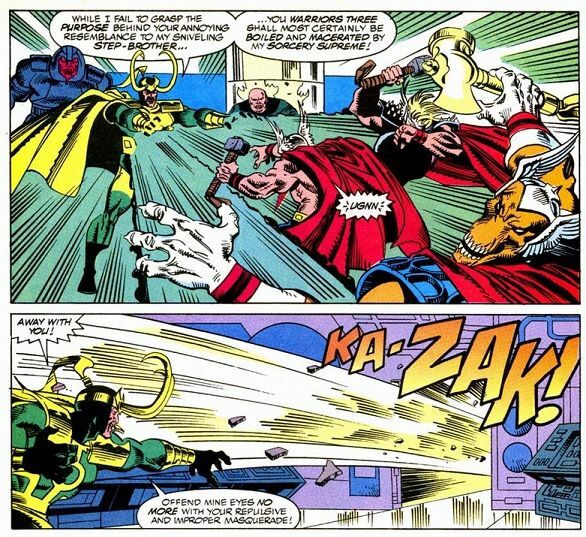 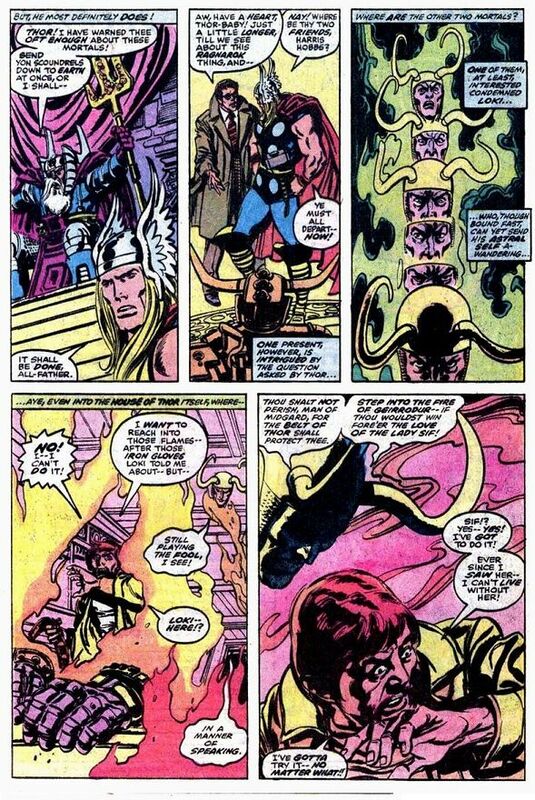 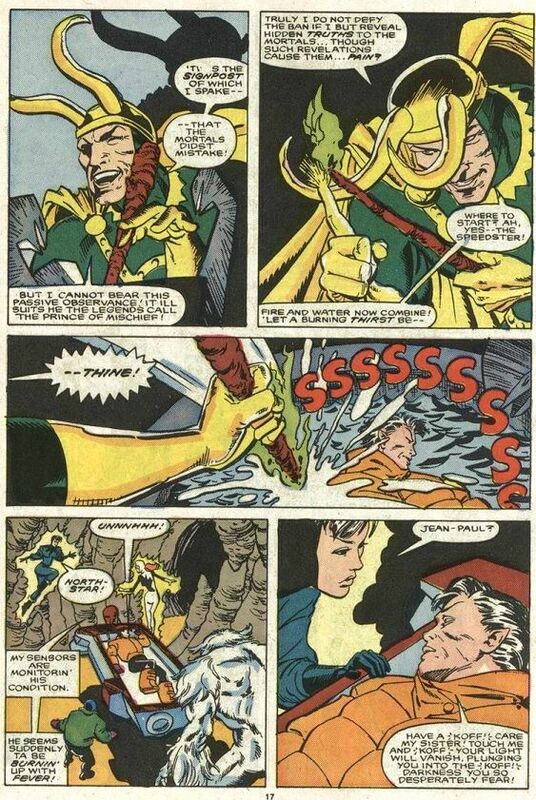 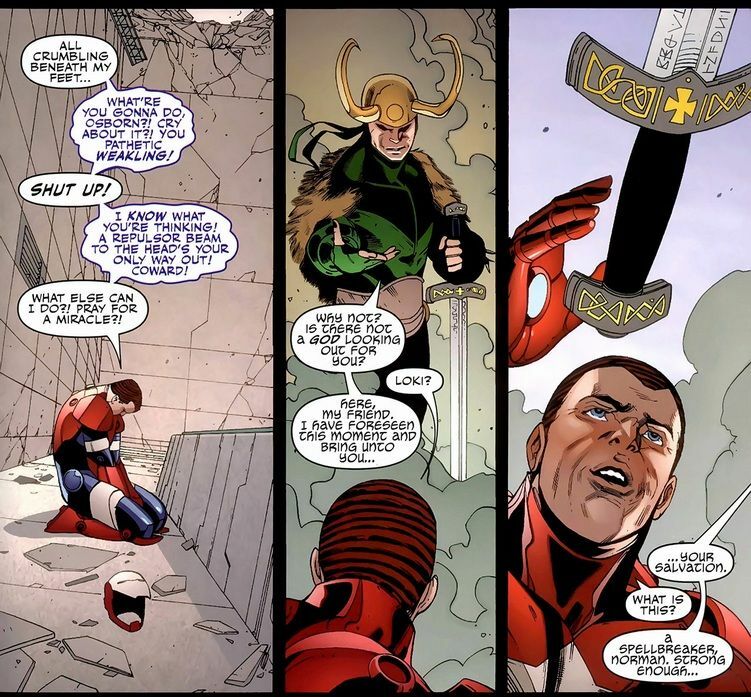 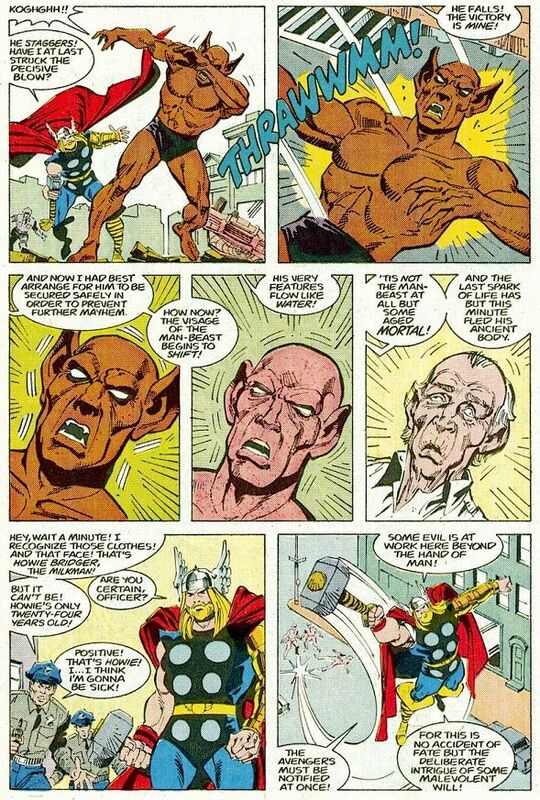 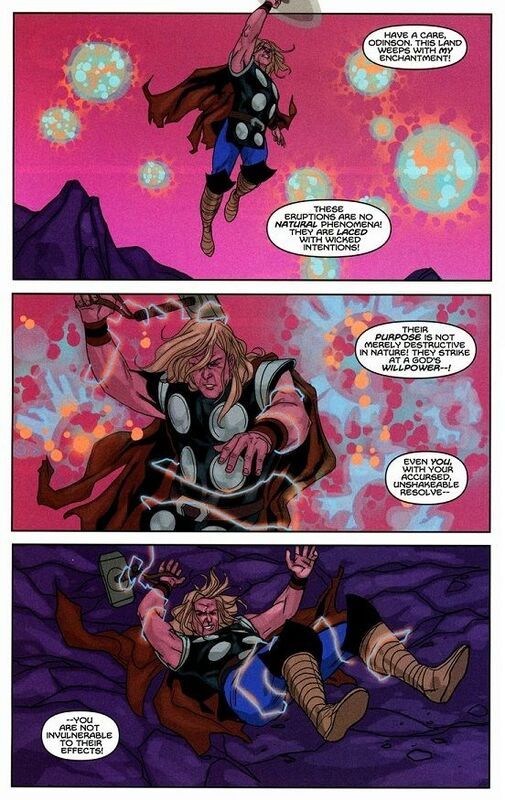 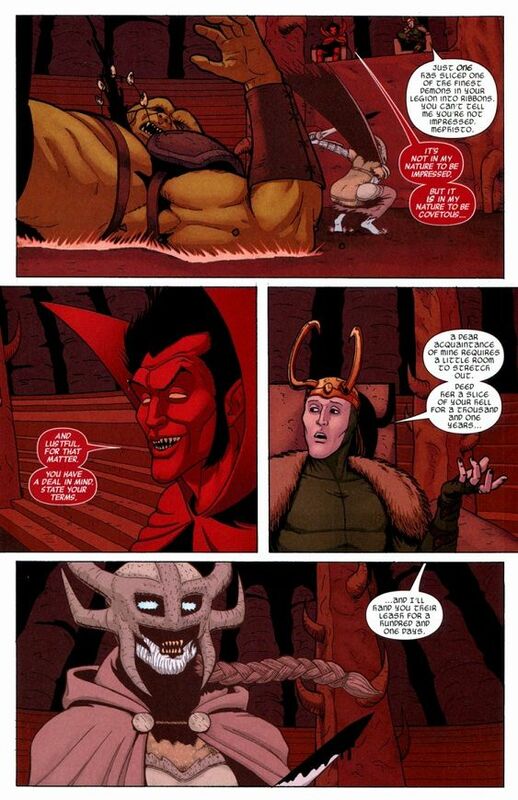 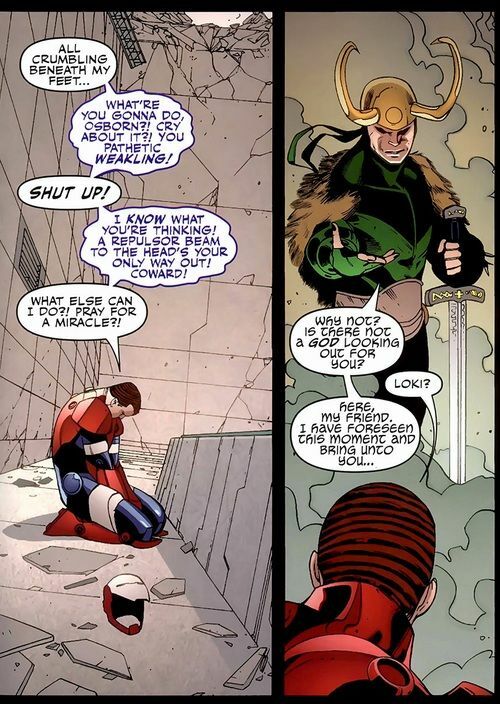 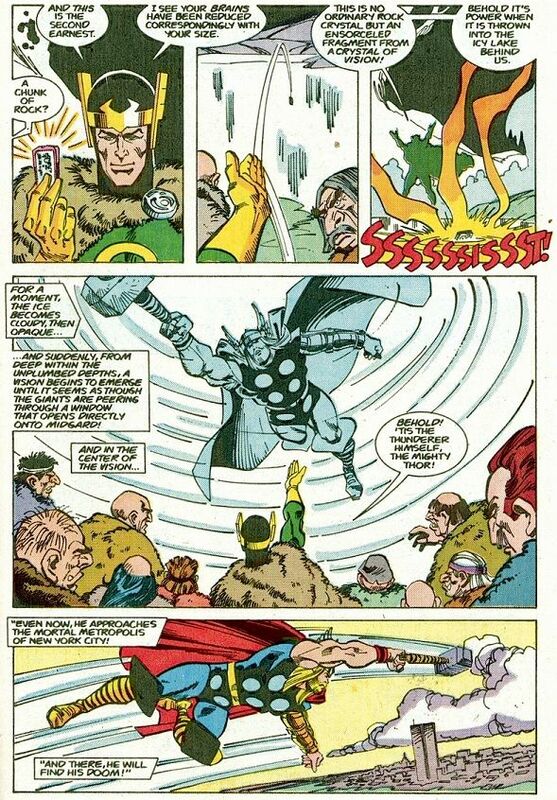 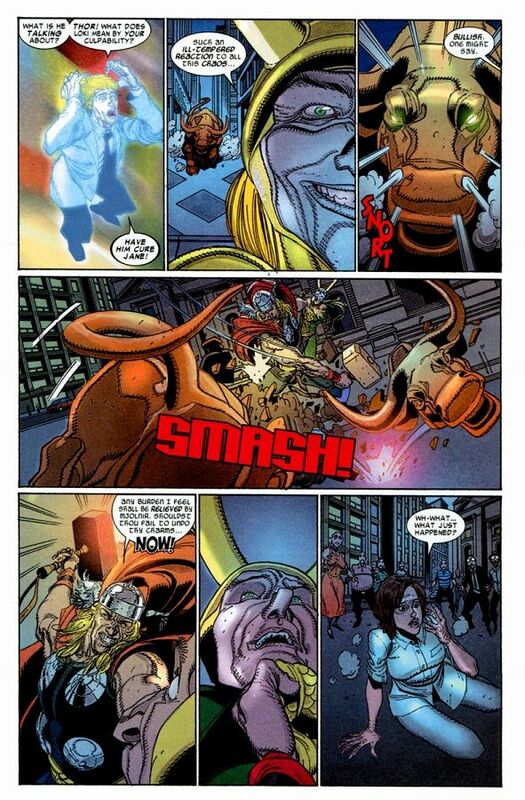 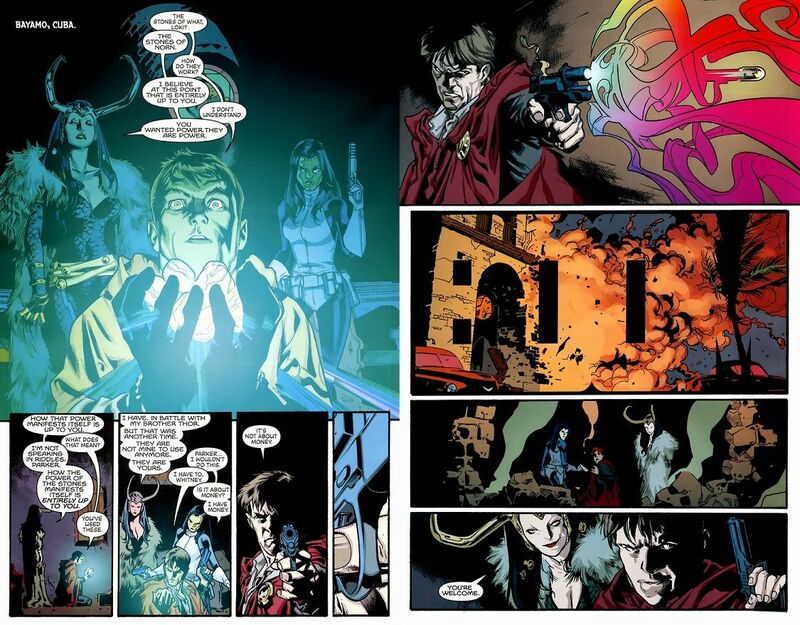 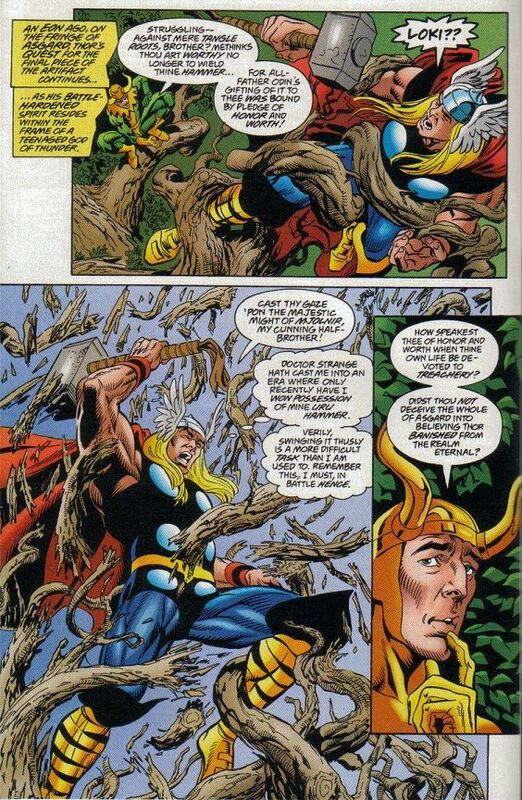 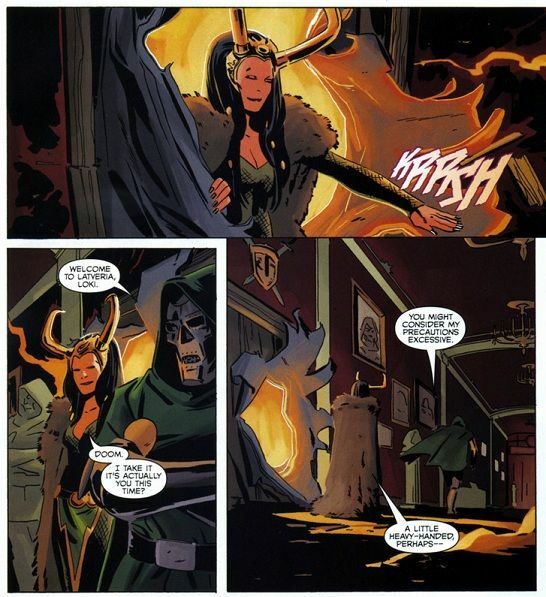 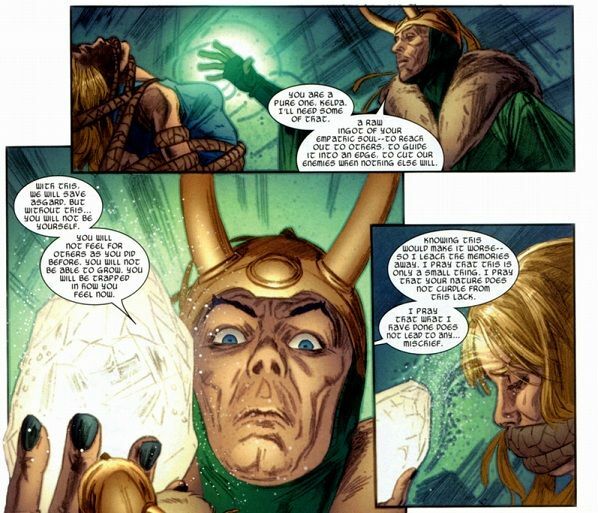 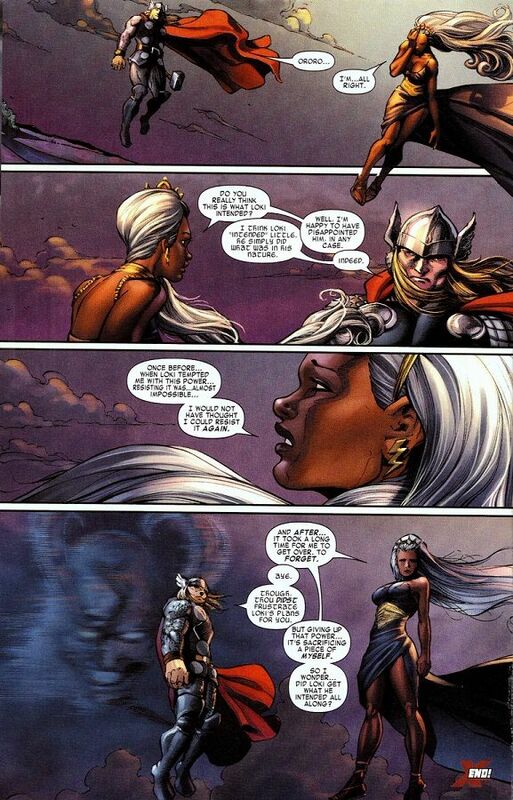 Despite this, Loki eventually breaks the spell in time to help the Asgardians in Journey Into Mystery #513. 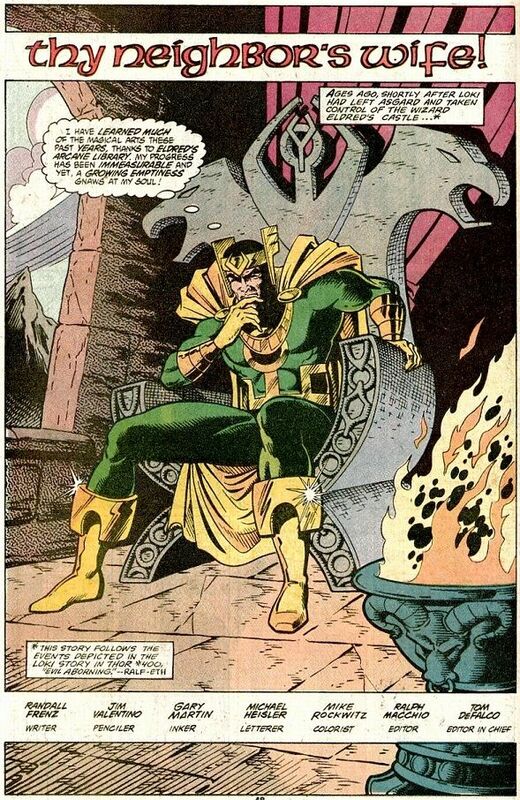 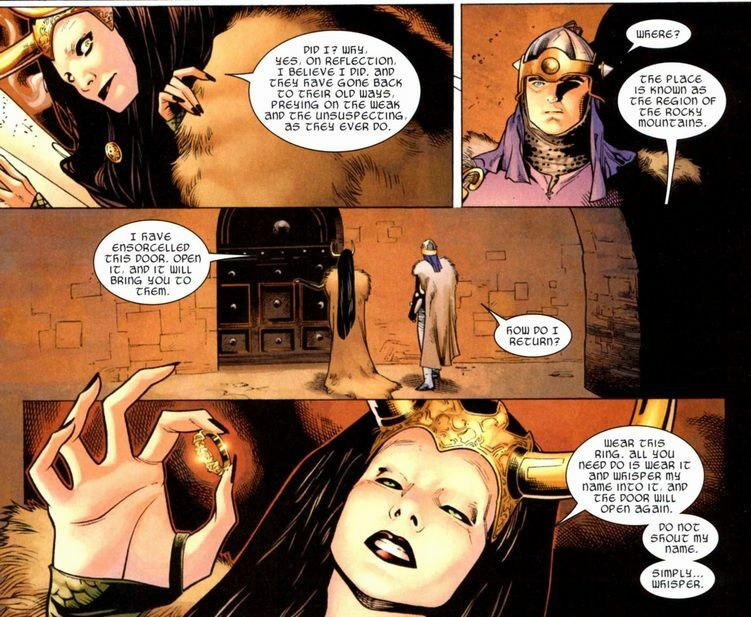 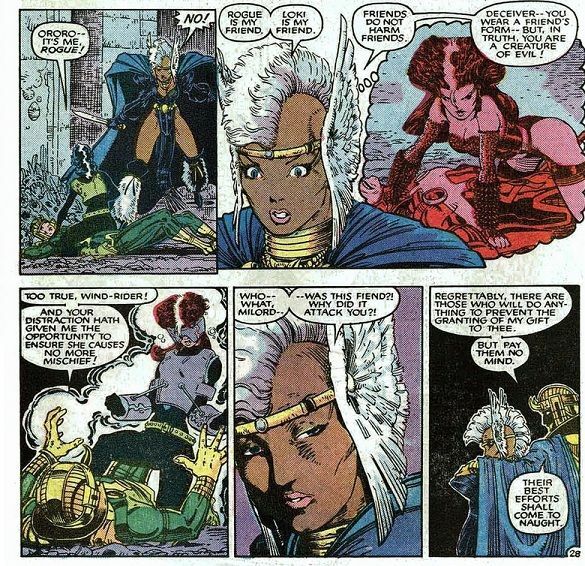 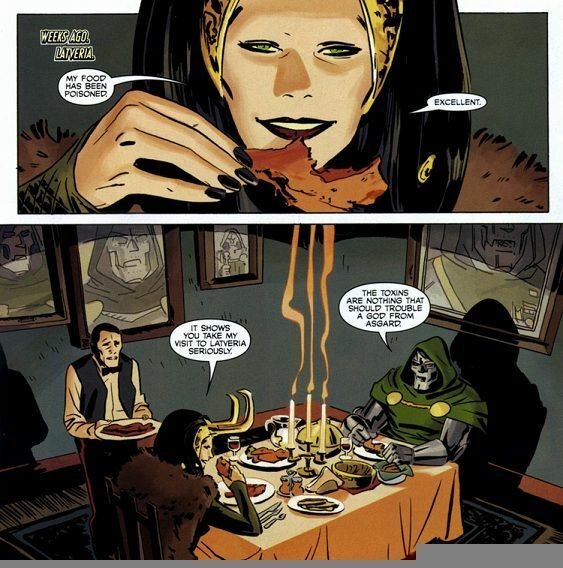 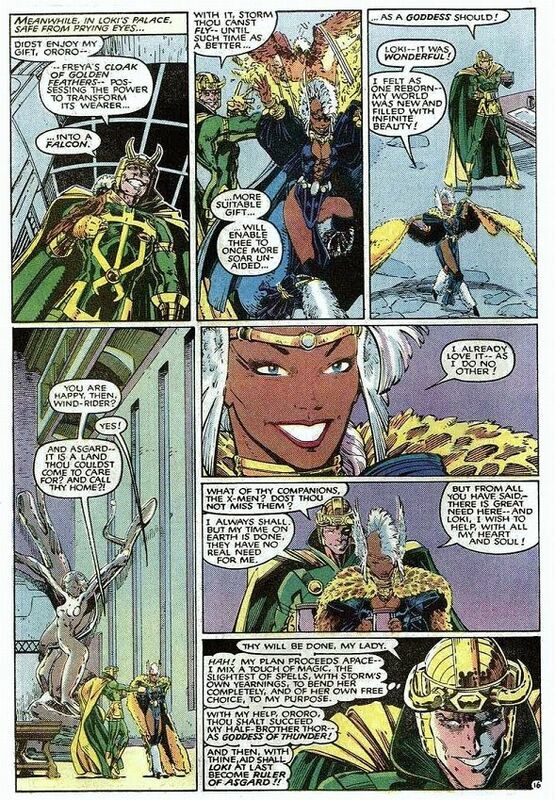 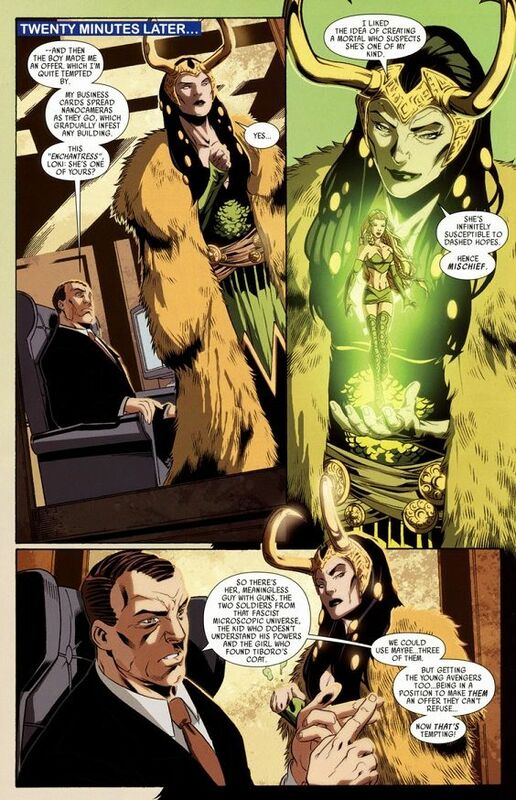 Loki even muses, "If I only had a bag of gold for every time someone imprisoned me in an inanimate state." 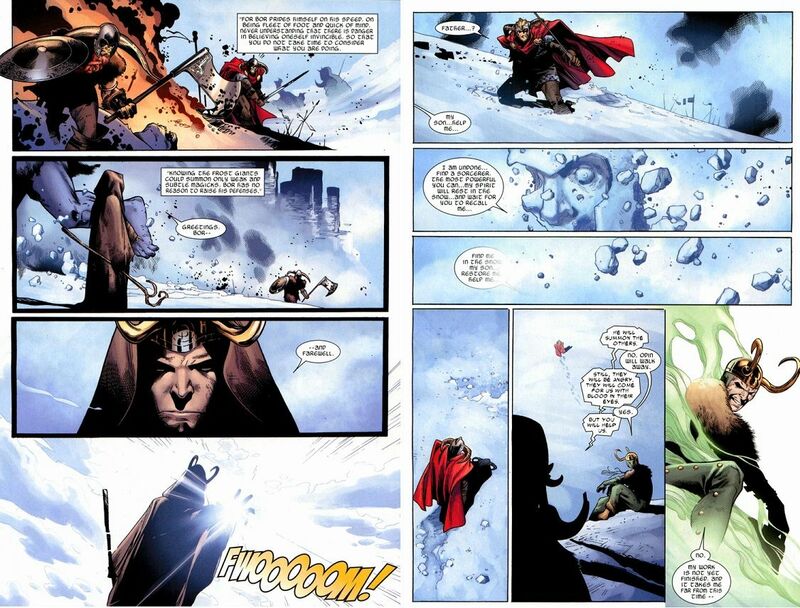 A glance at Loki's spells proves that he is a master of the elements. 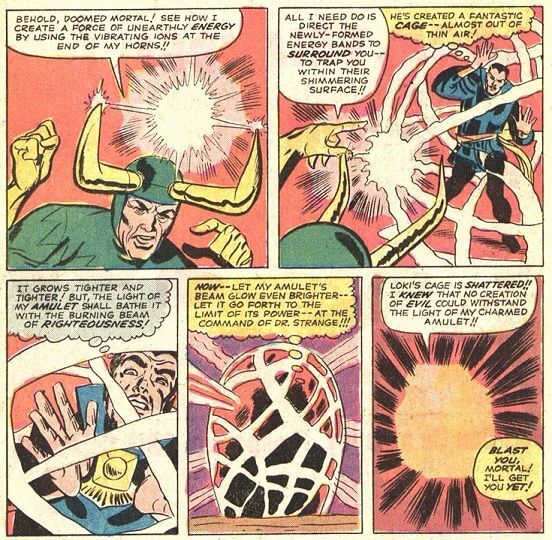 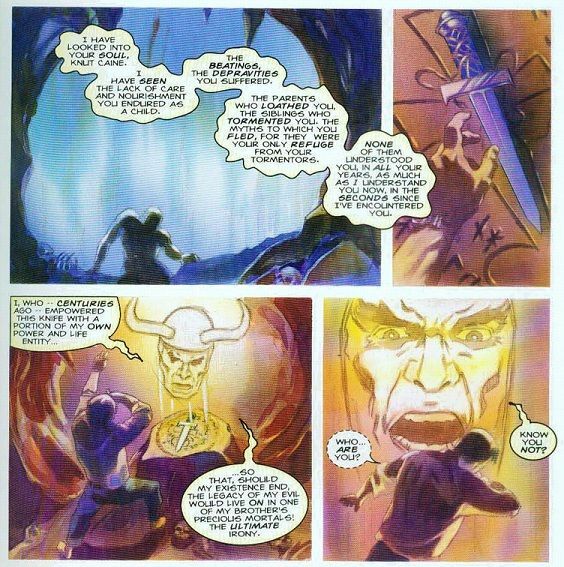 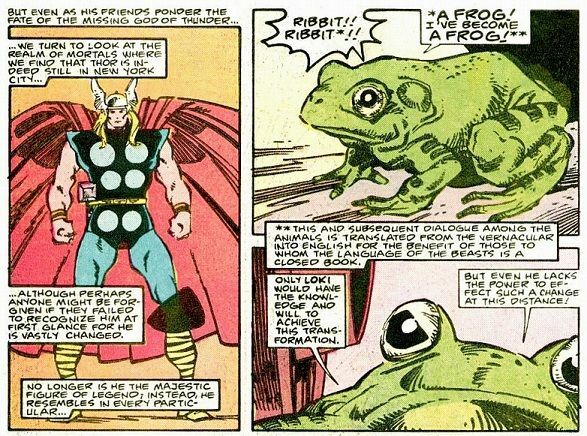 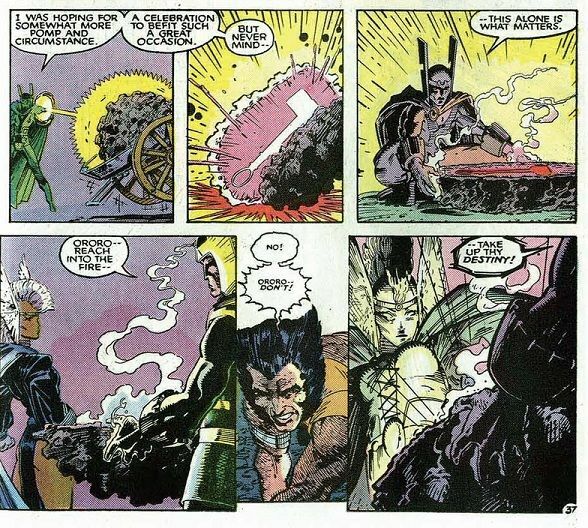 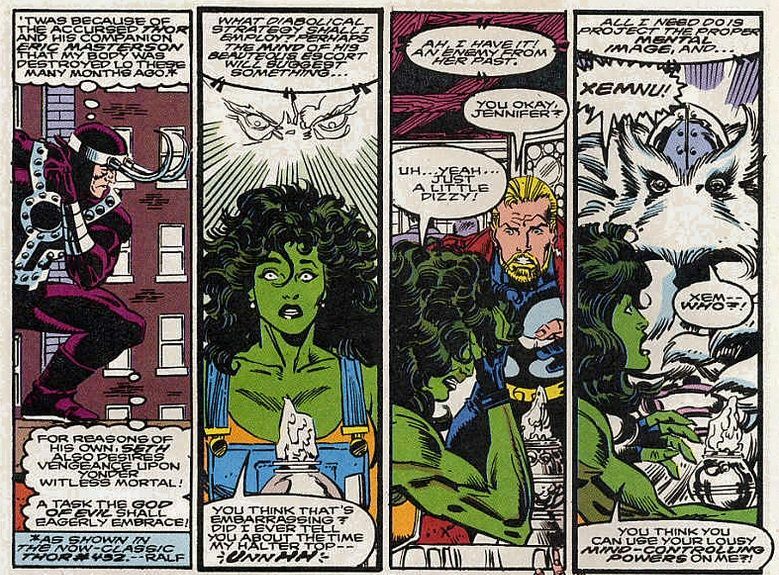 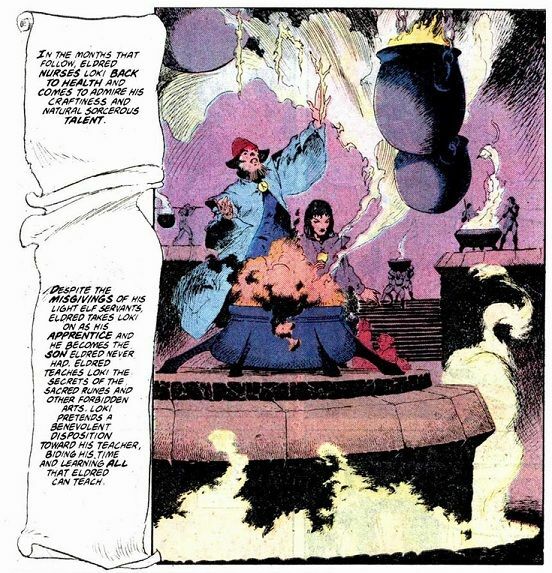 What follows is a further catalogue of Loki's other spells that he has cast. 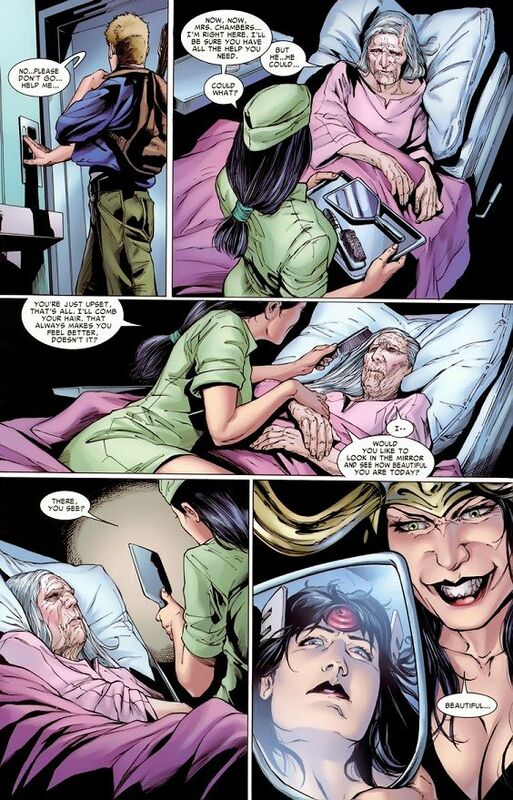 @jeanroygrant: Wow, well that pretty much covers it. 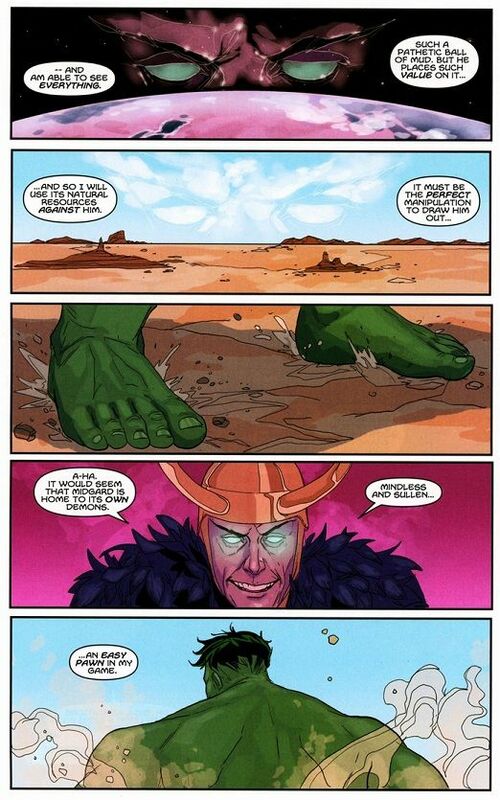 Thanks for finding it. 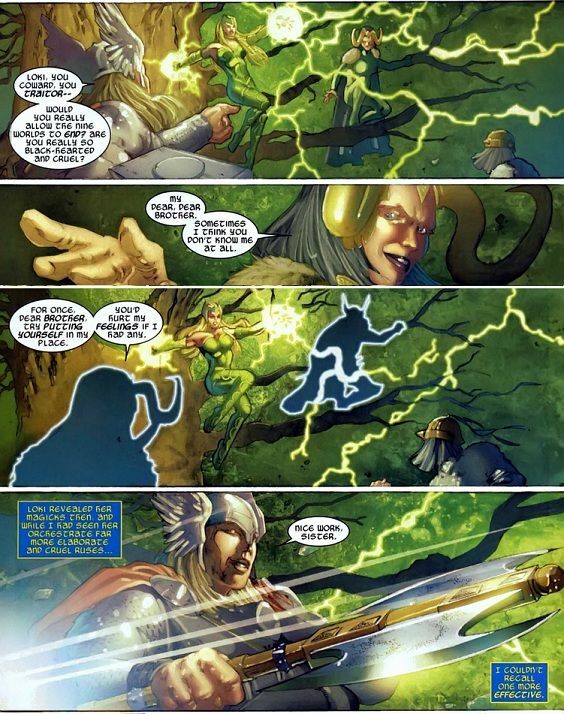 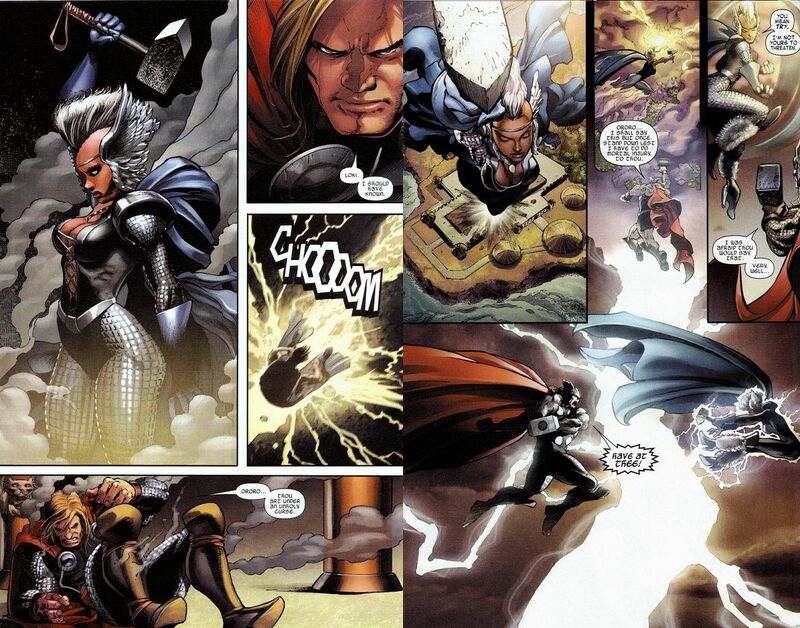 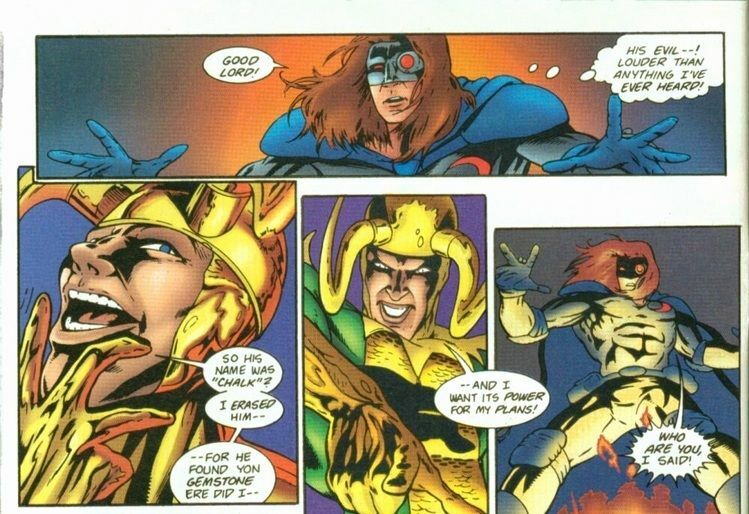 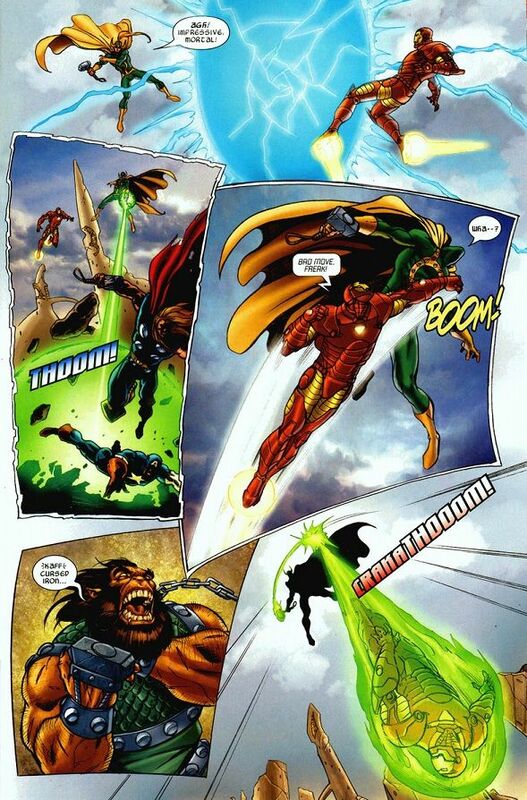 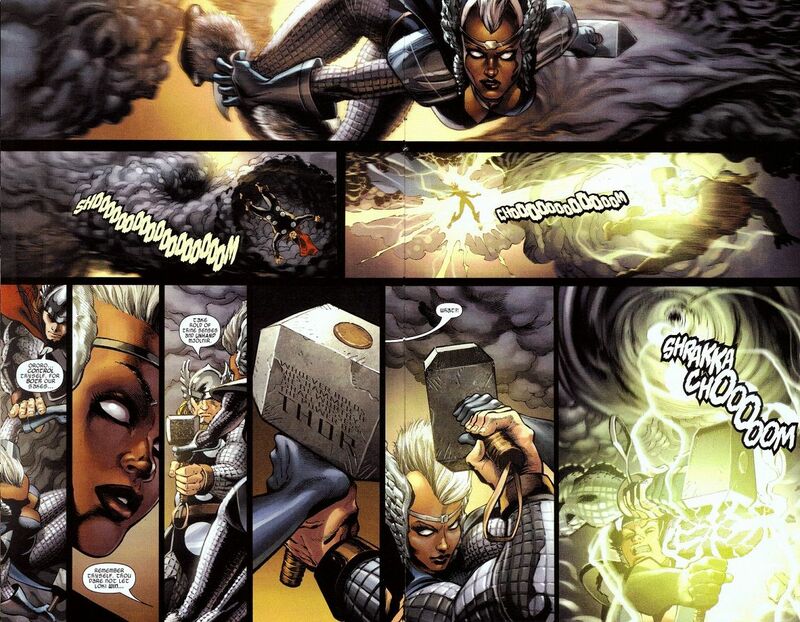 Damm... Loki has an amazing combat speed, speed of thought faster than lightning. 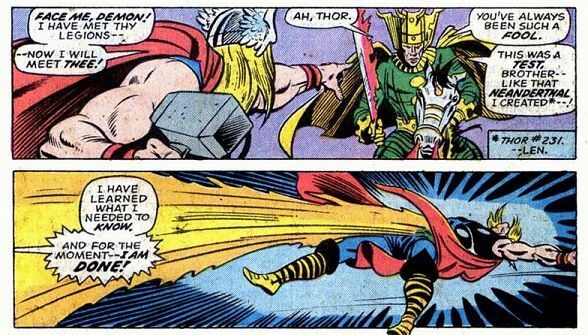 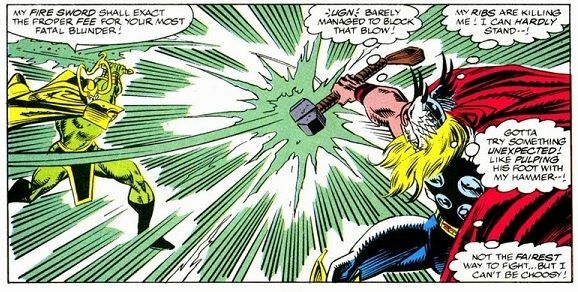 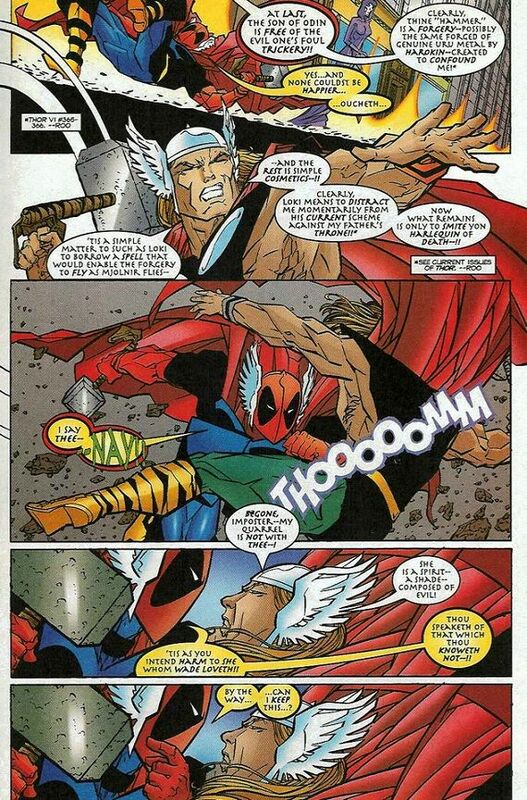 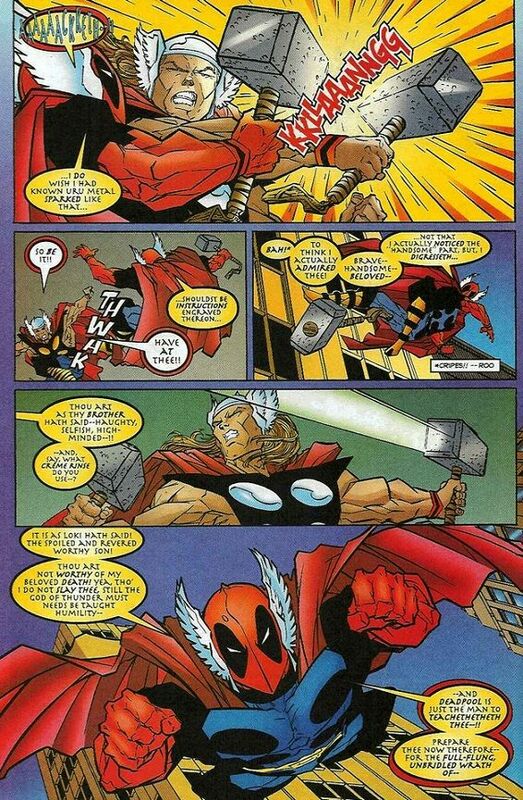 And that shows how Thor's speed is underrated.